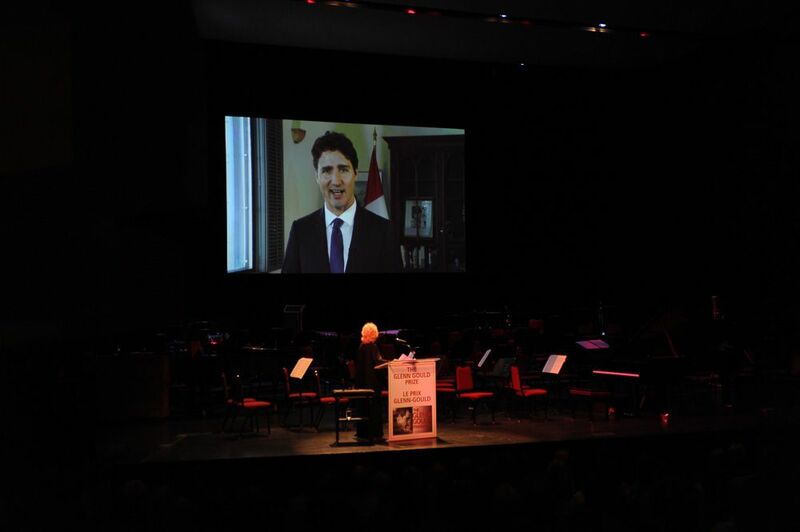 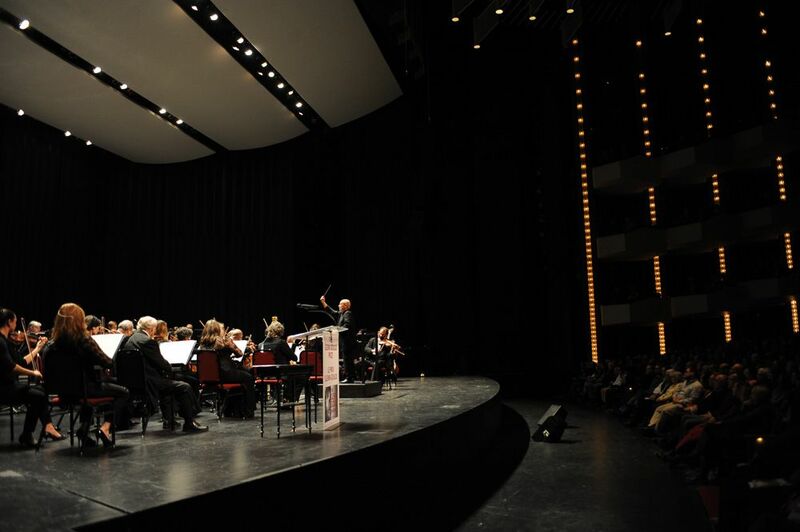 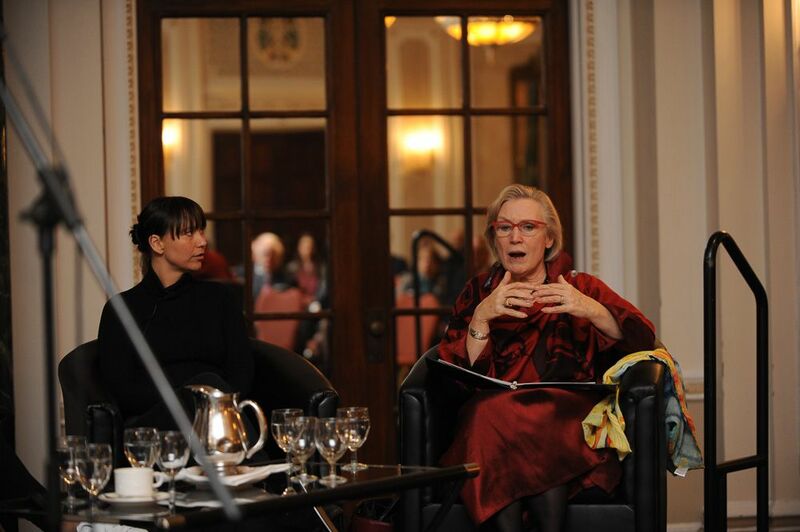 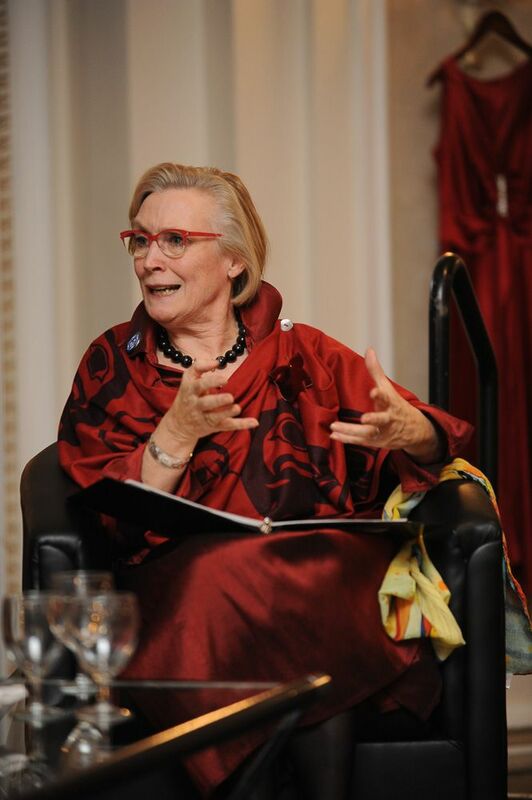 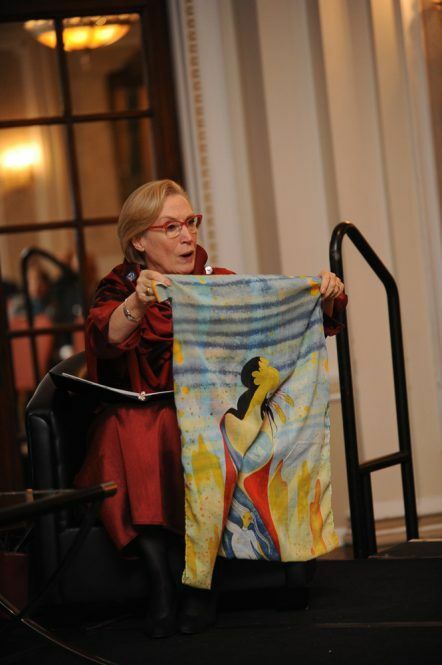 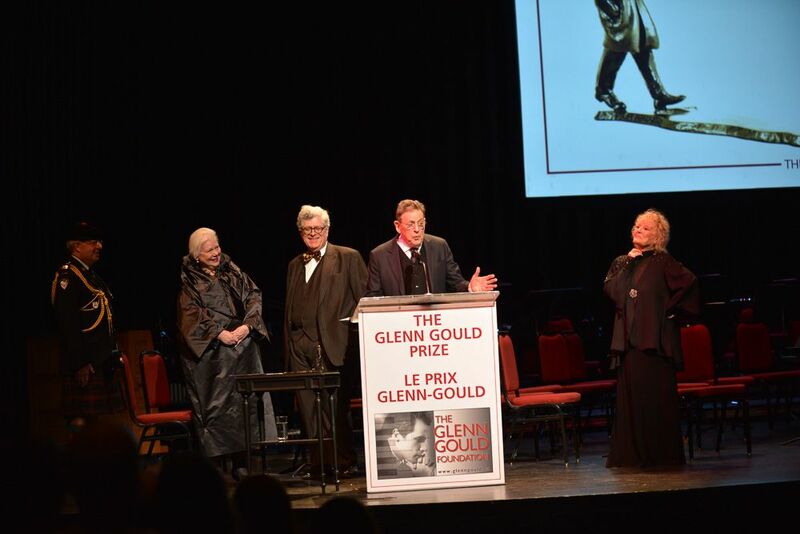 For the Eleventh Glenn Gould Prize celebrations in Canada’s national capital, The Glenn Gould Foundation mounted a wide-ranging array of extraordinary cultural events dubbed “The Grand Tour.” The Tour provided a unique complement to the Prize gala concert and award ceremony, exploring the many ways in which arts and culture inform, enliven and illuminate the public realm, touching all aspects of society, confronting vital social issues, and enriching our most significant public institutions. 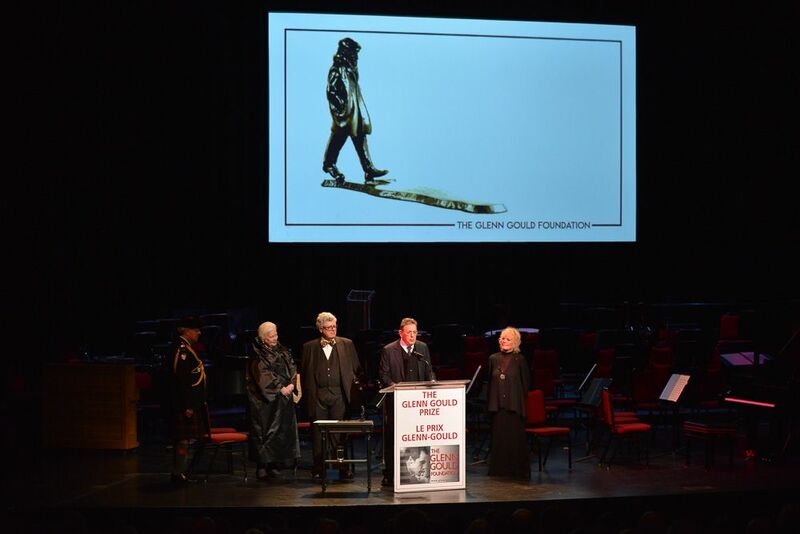 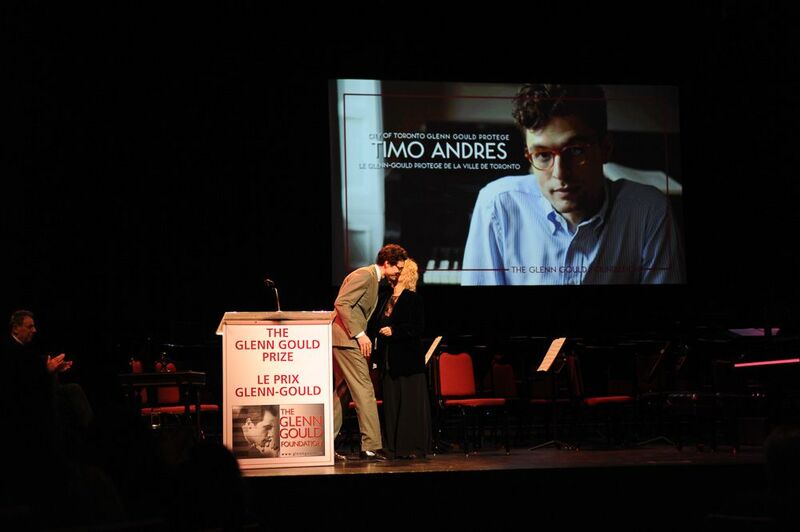 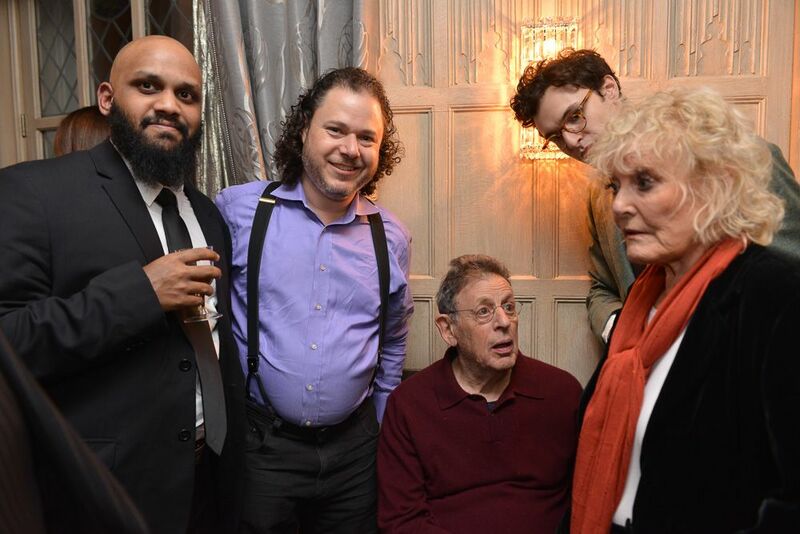 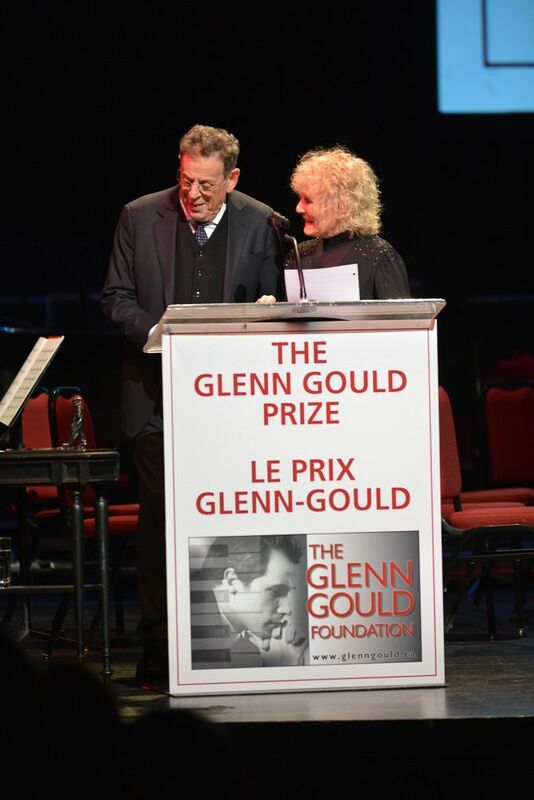 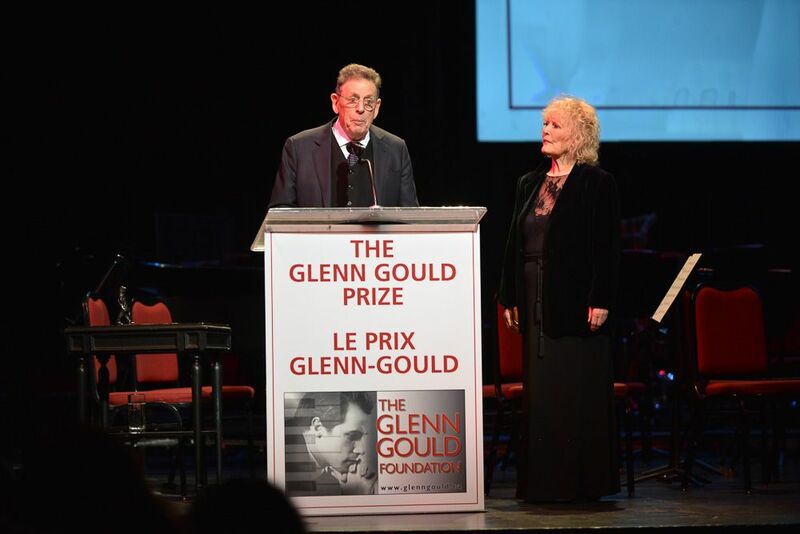 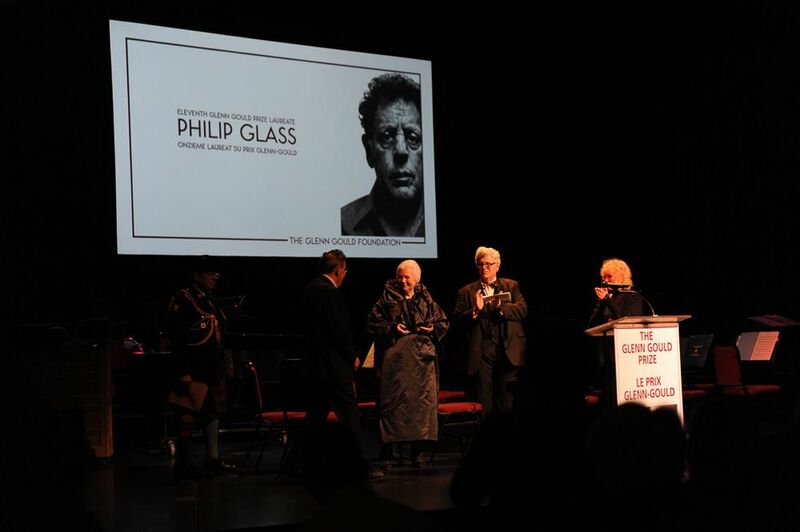 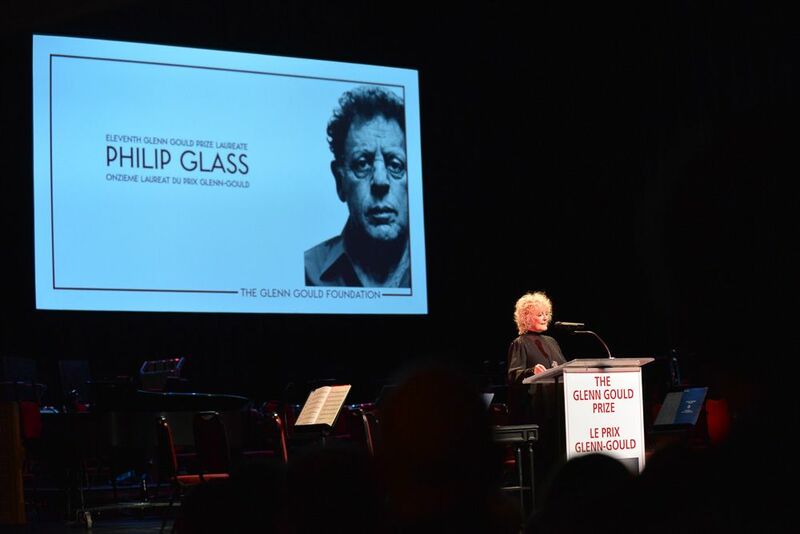 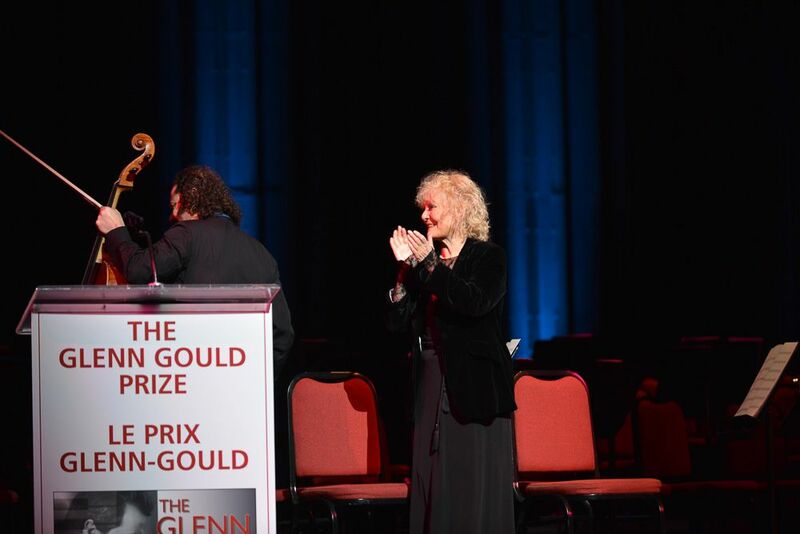 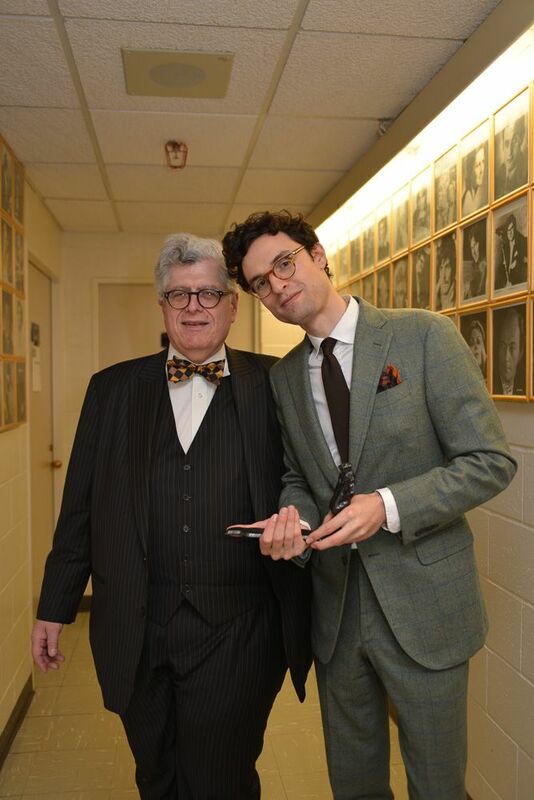 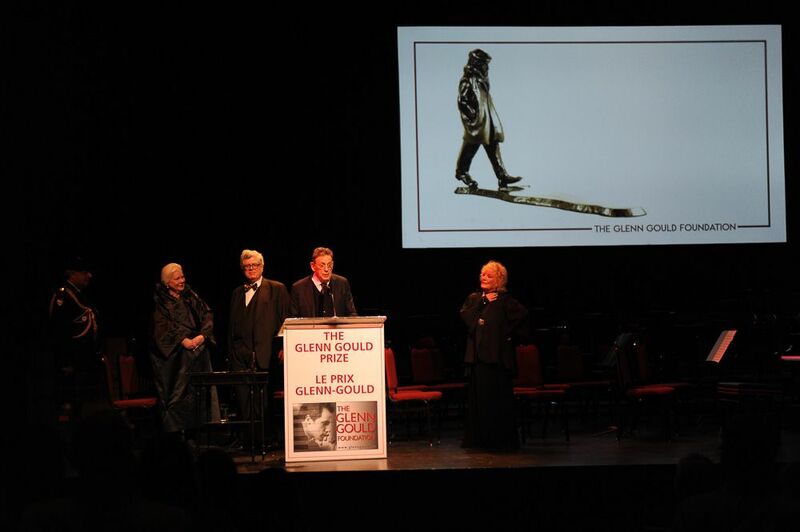 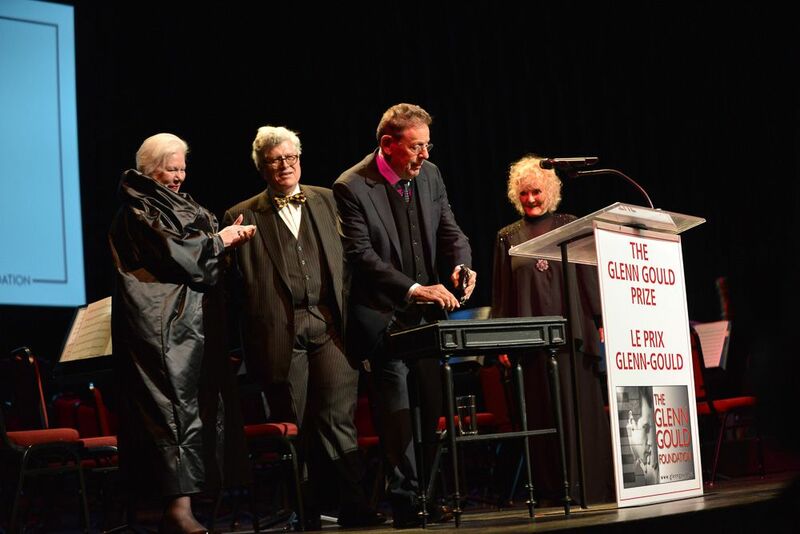 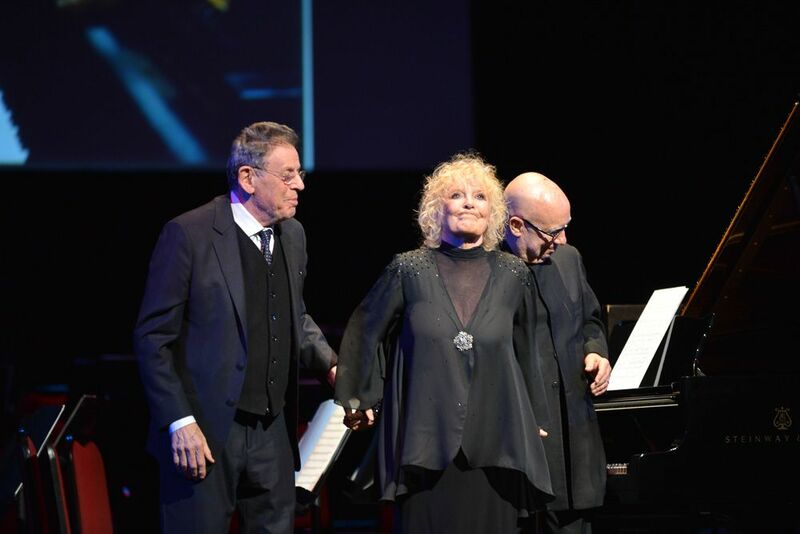 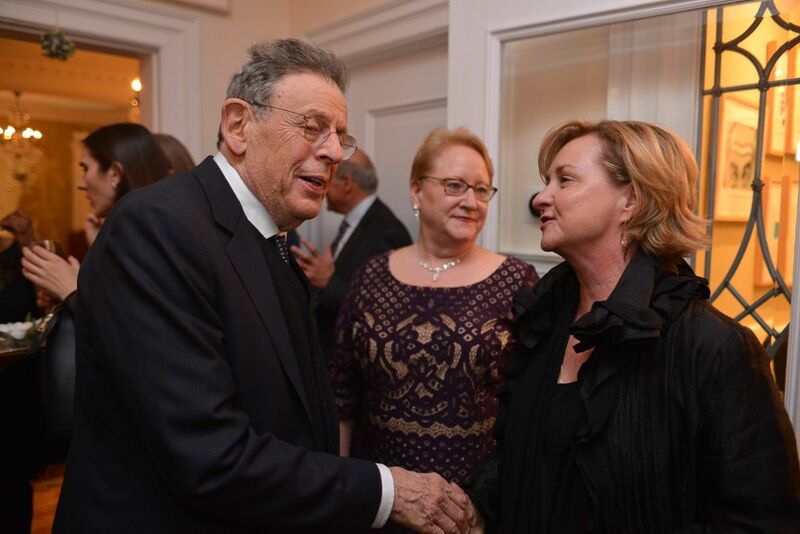 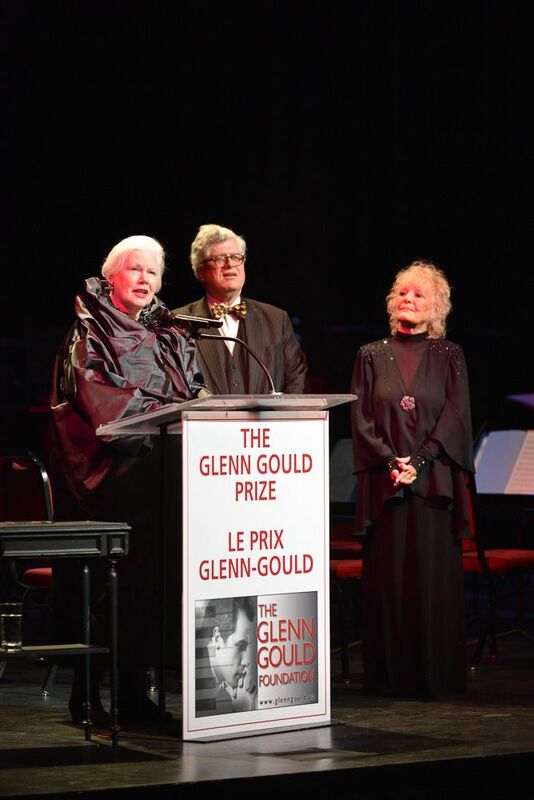 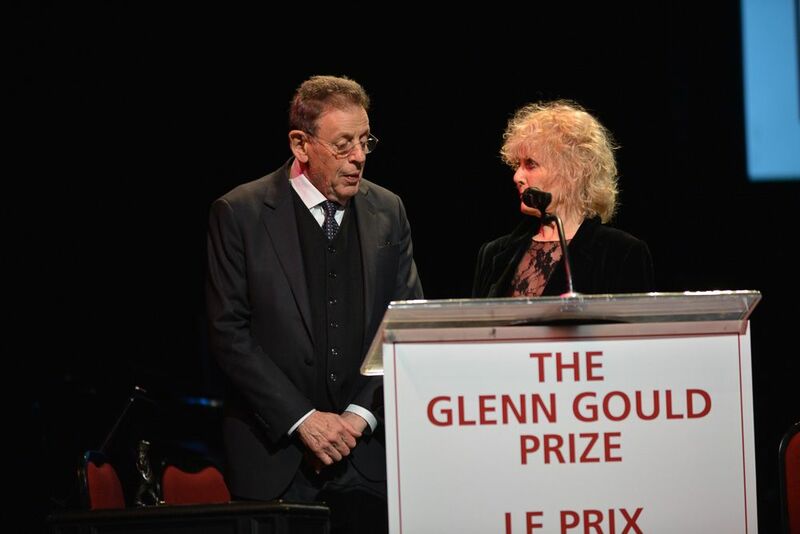 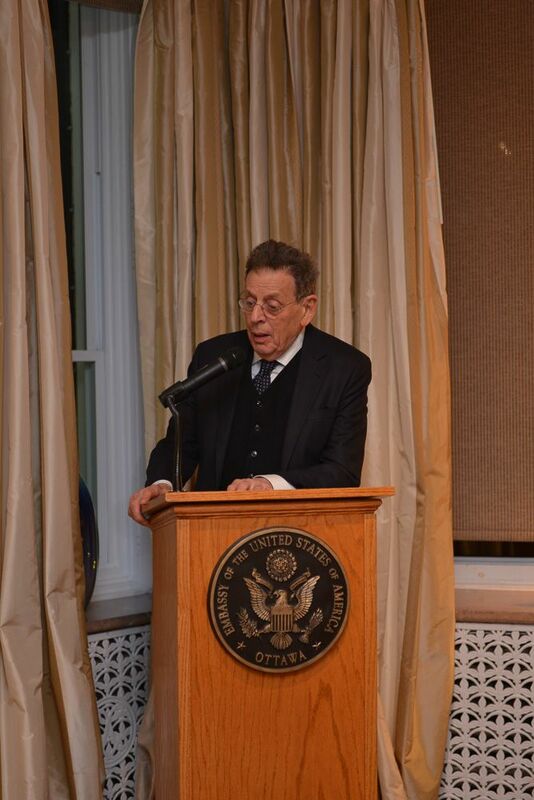 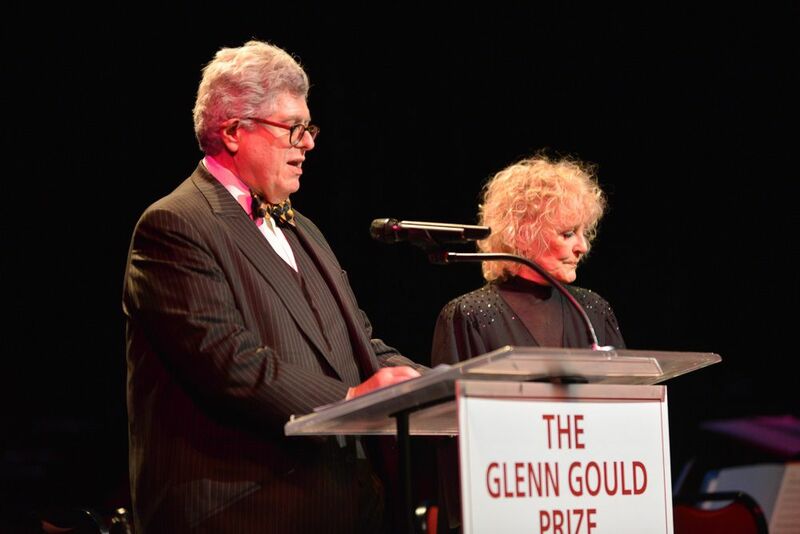 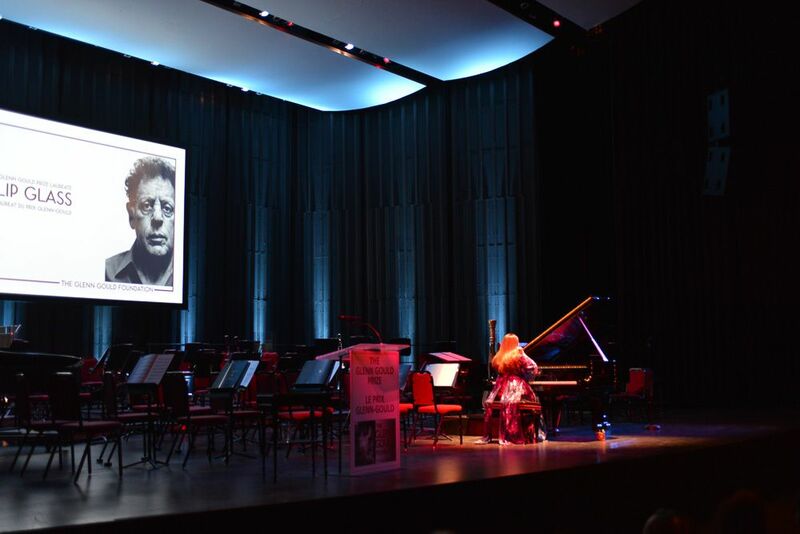 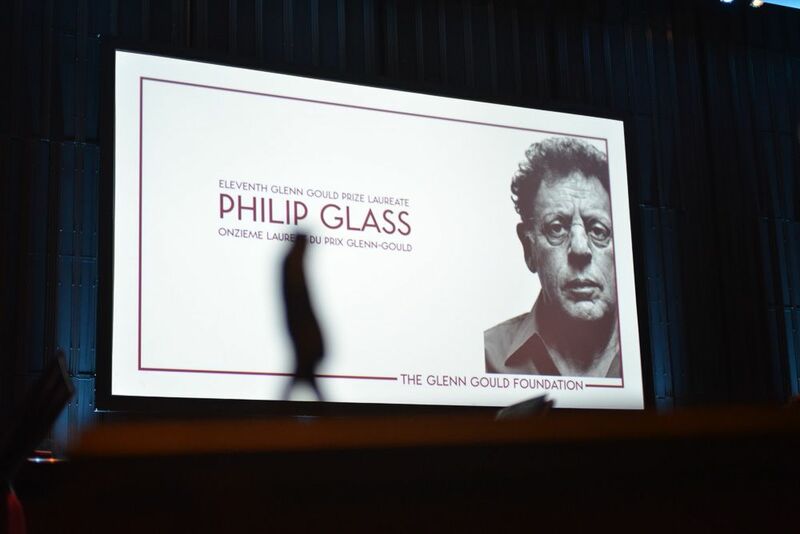 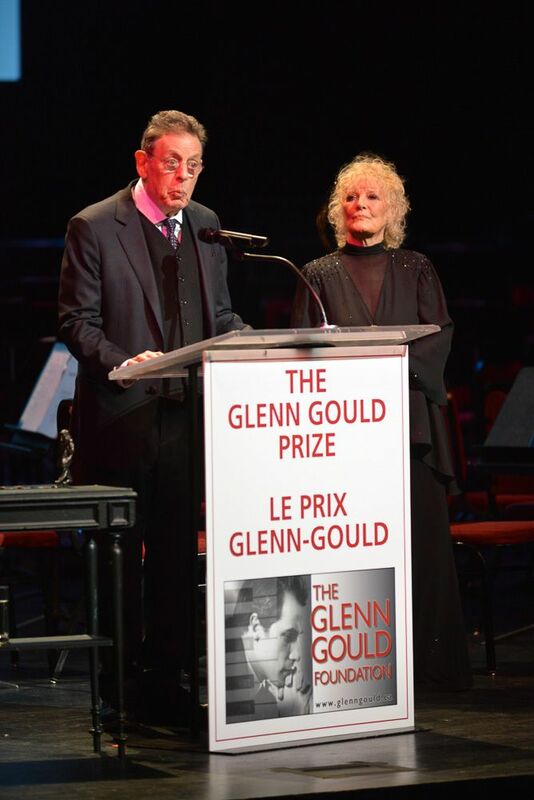 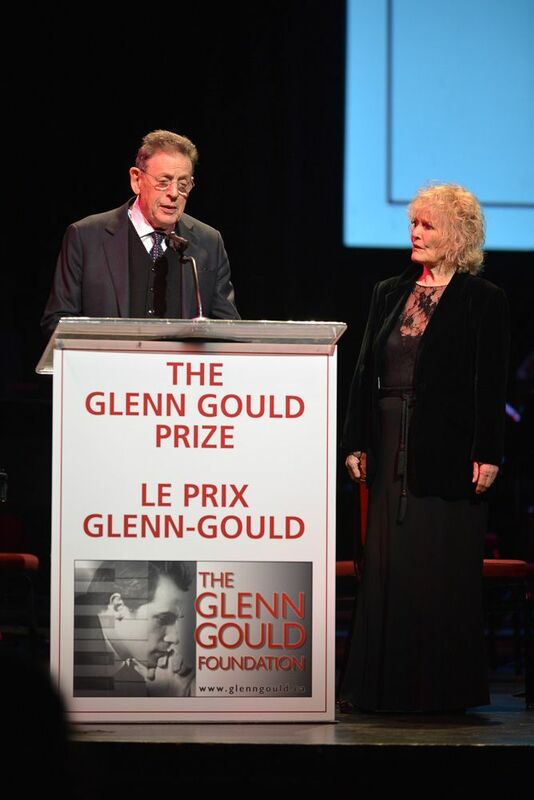 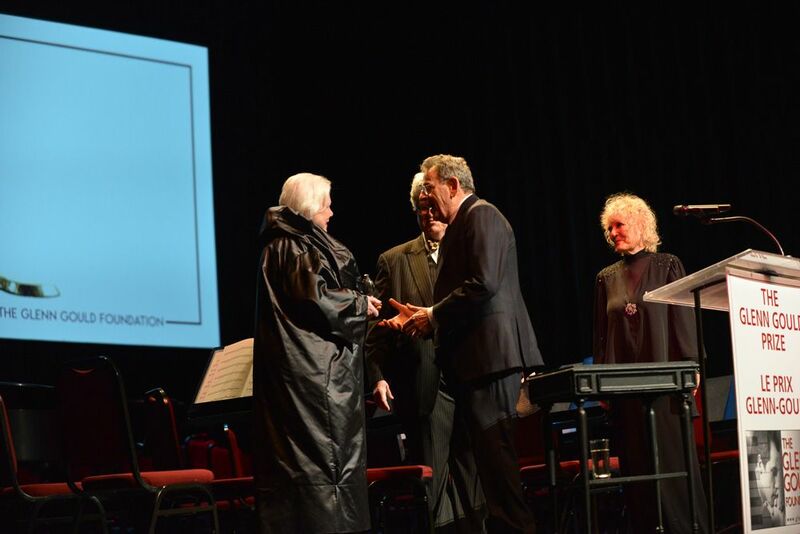 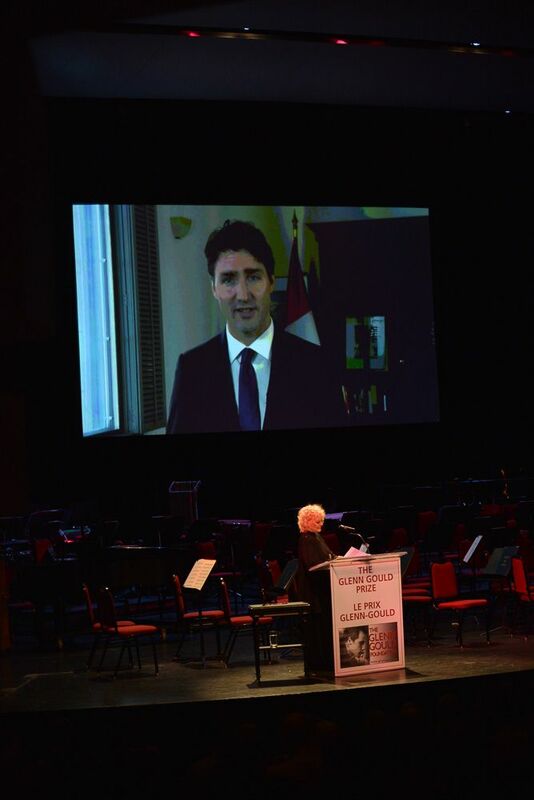 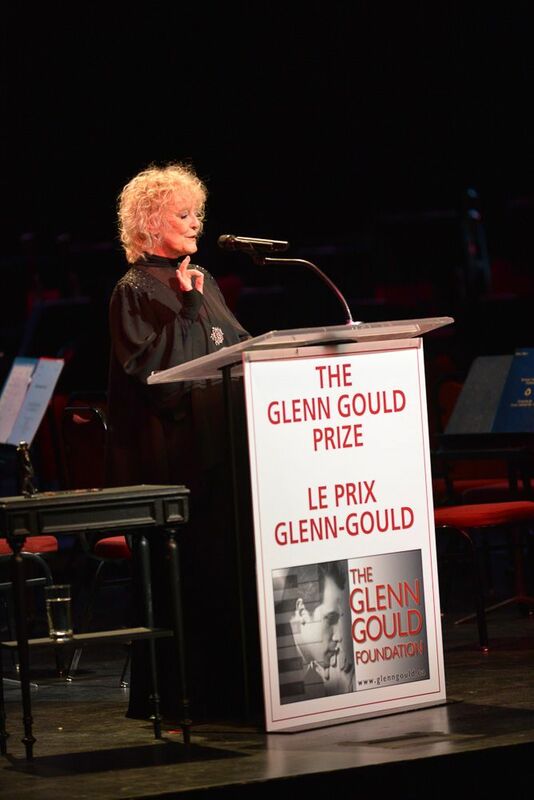 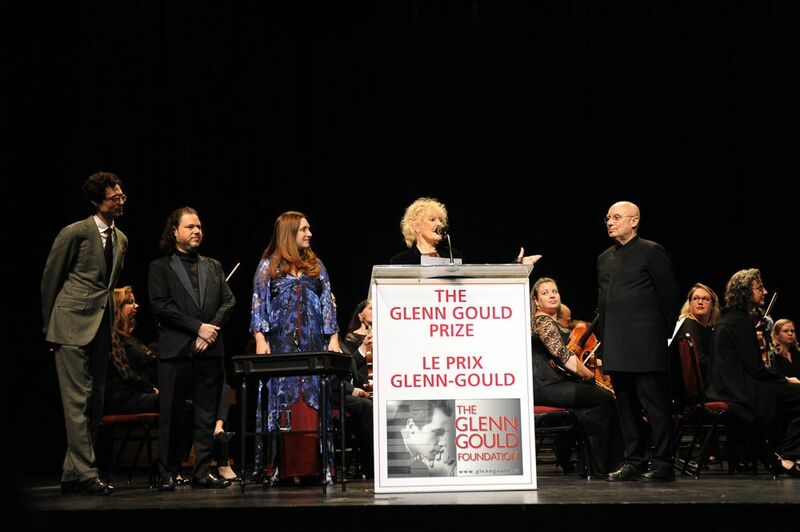 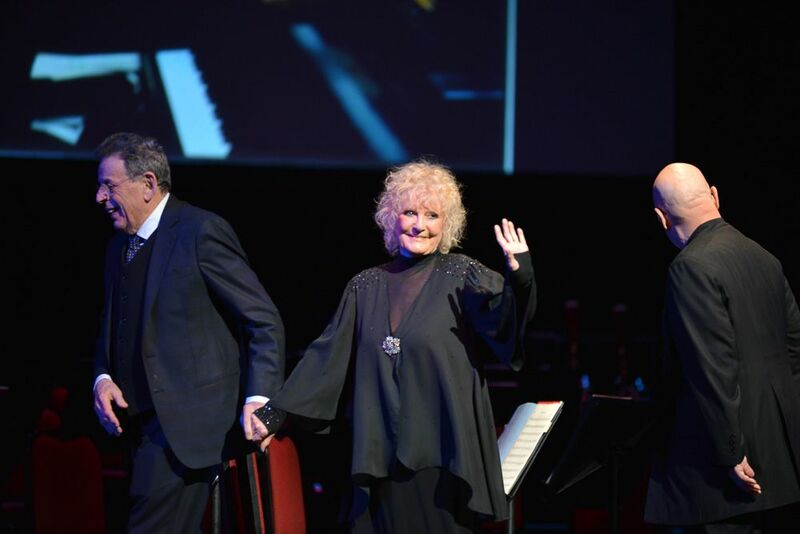 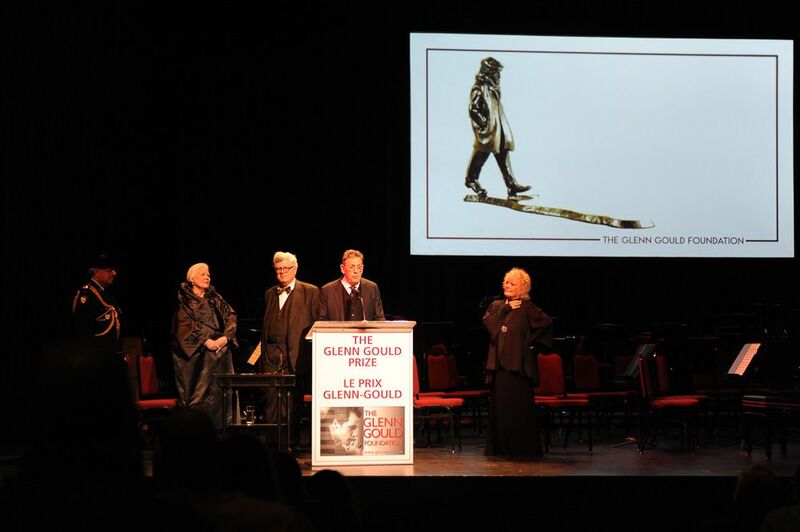 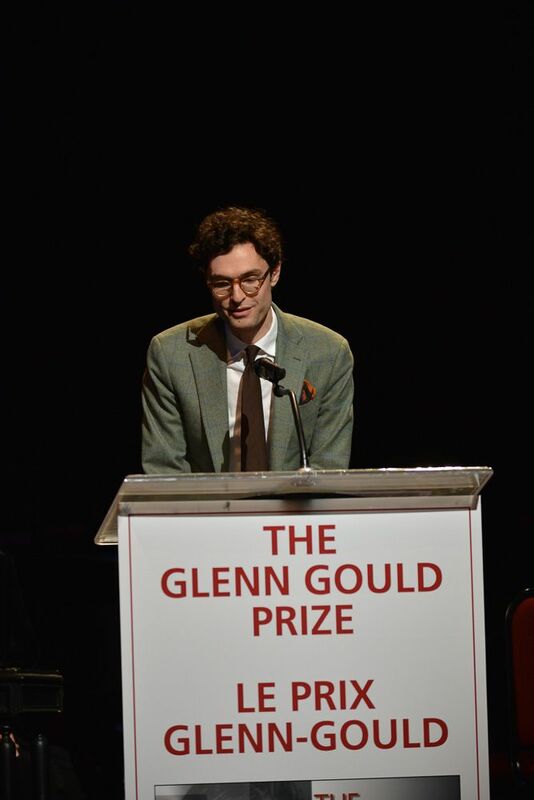 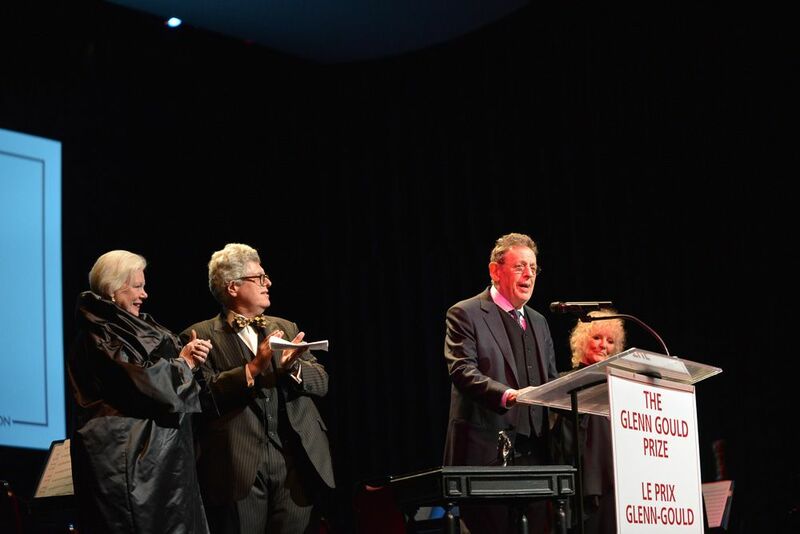 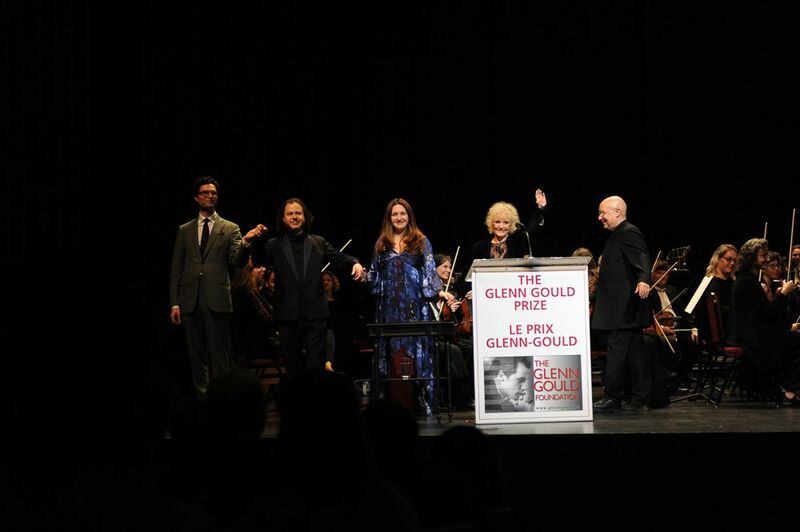 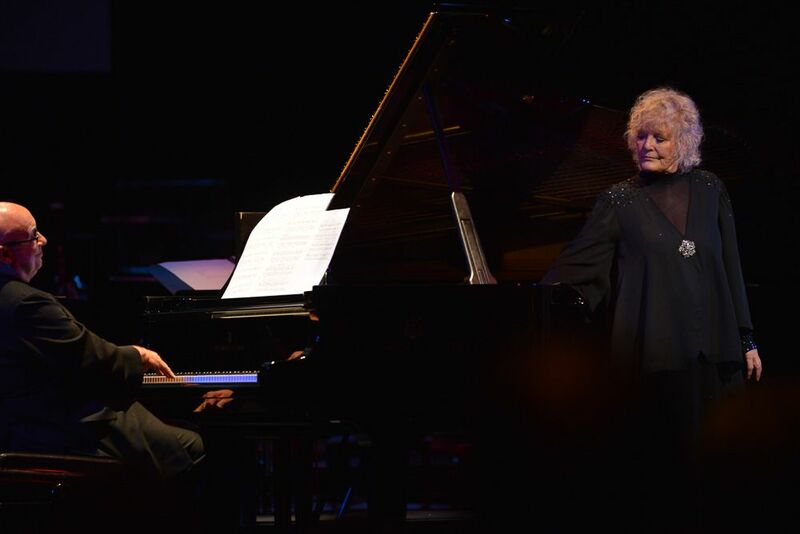 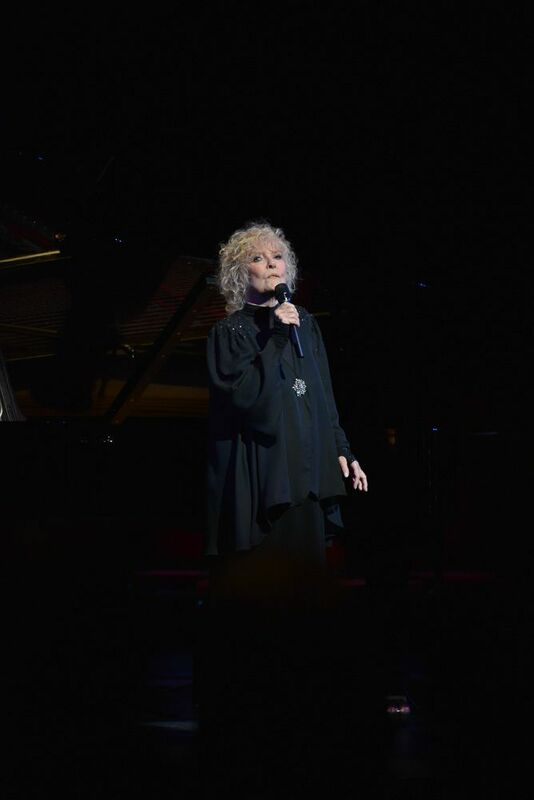 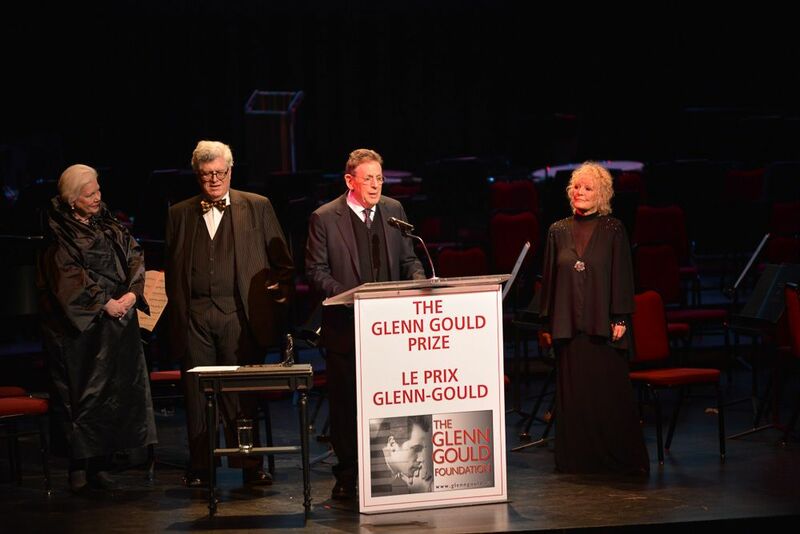 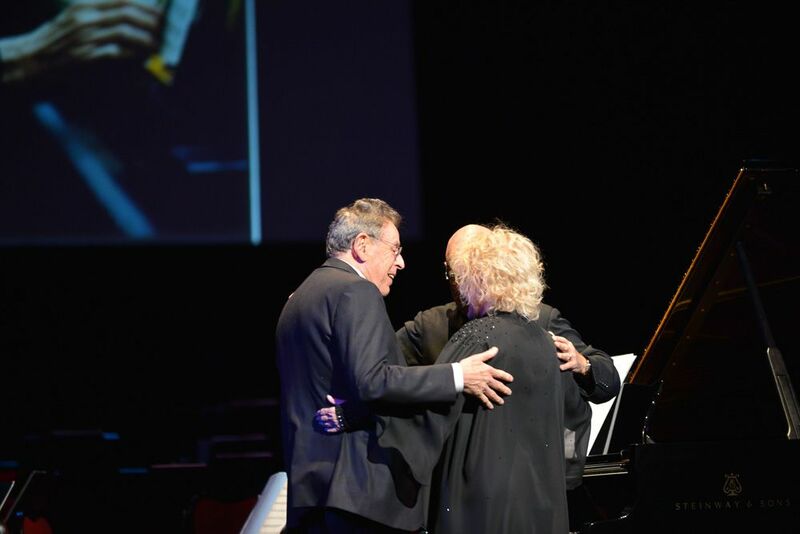 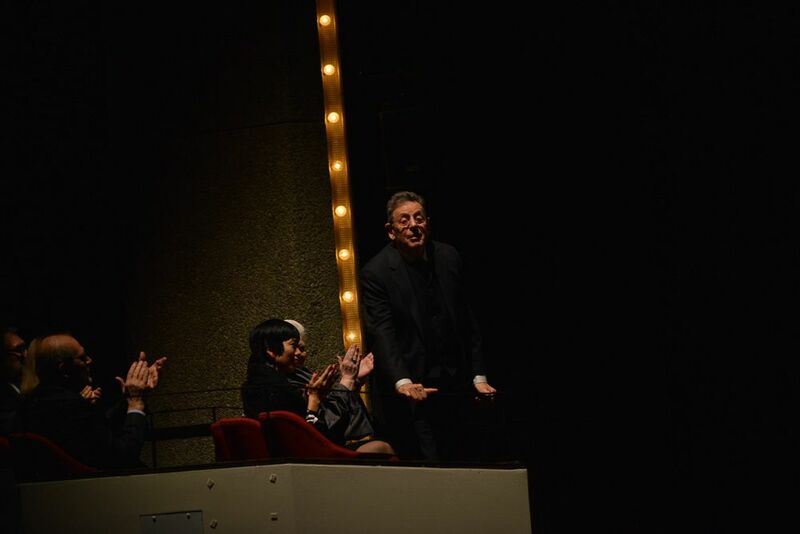 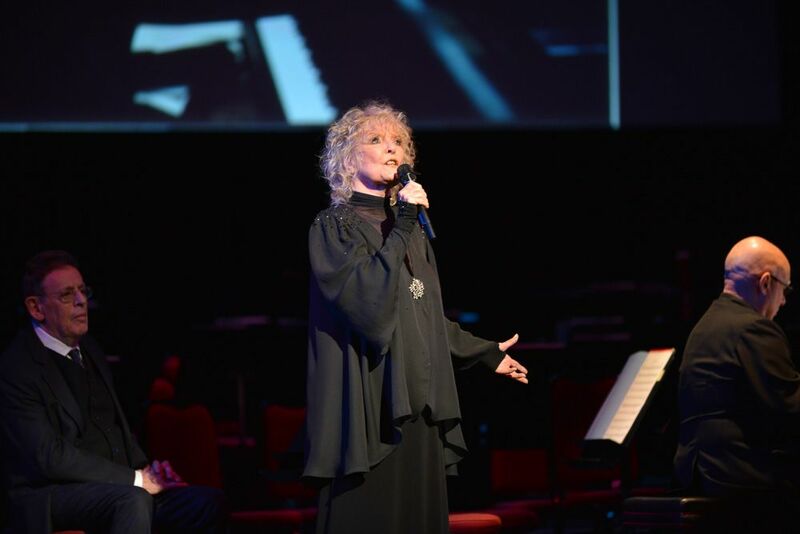 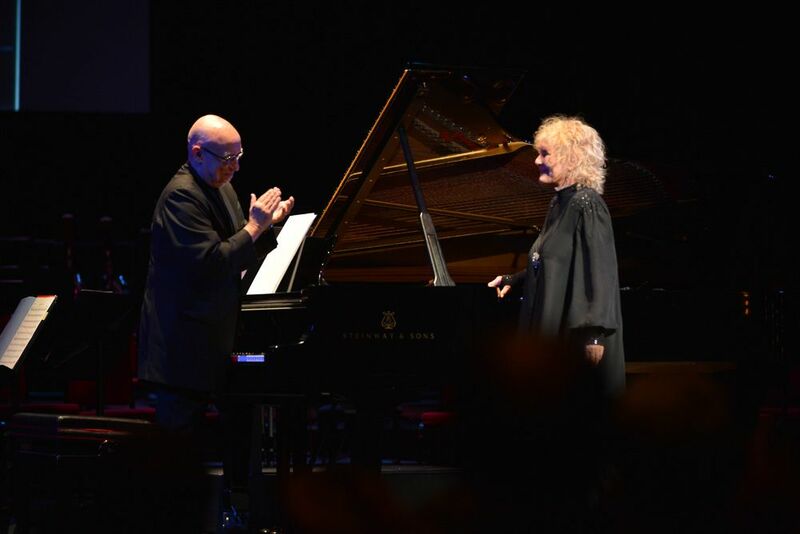 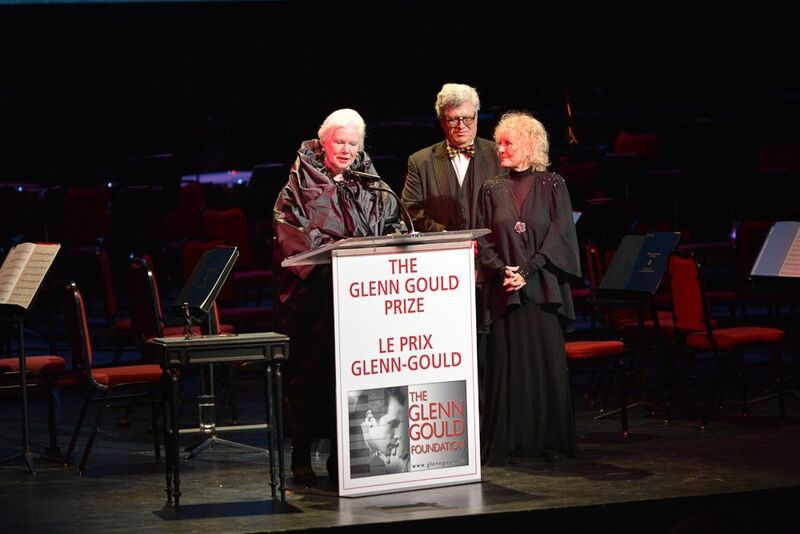 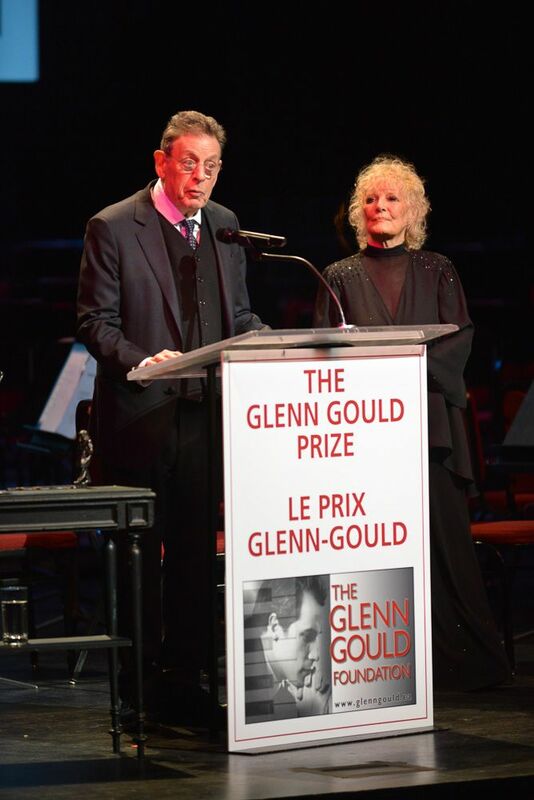 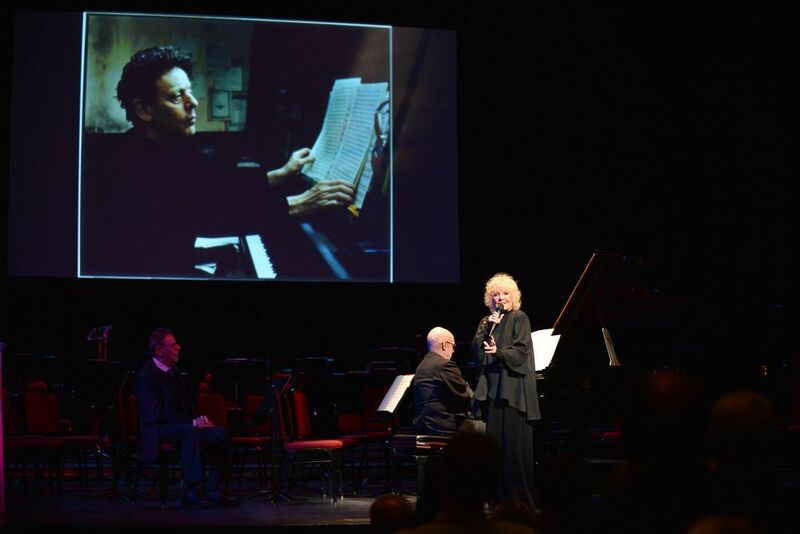 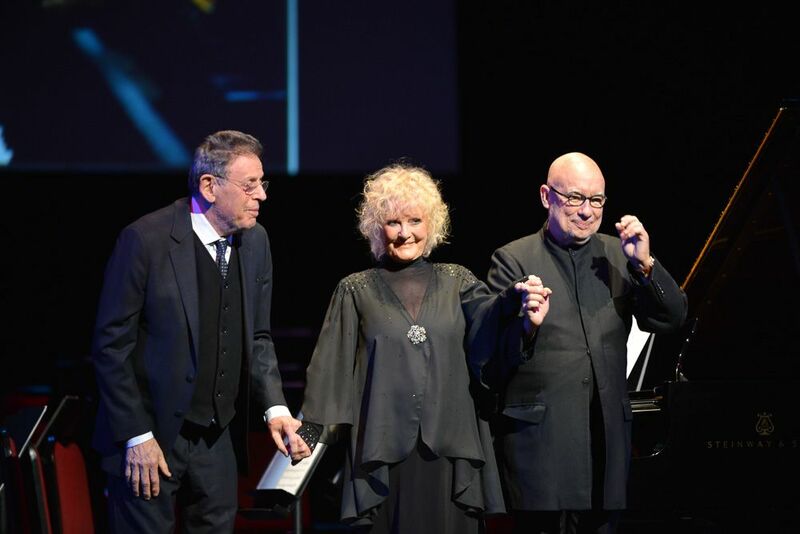 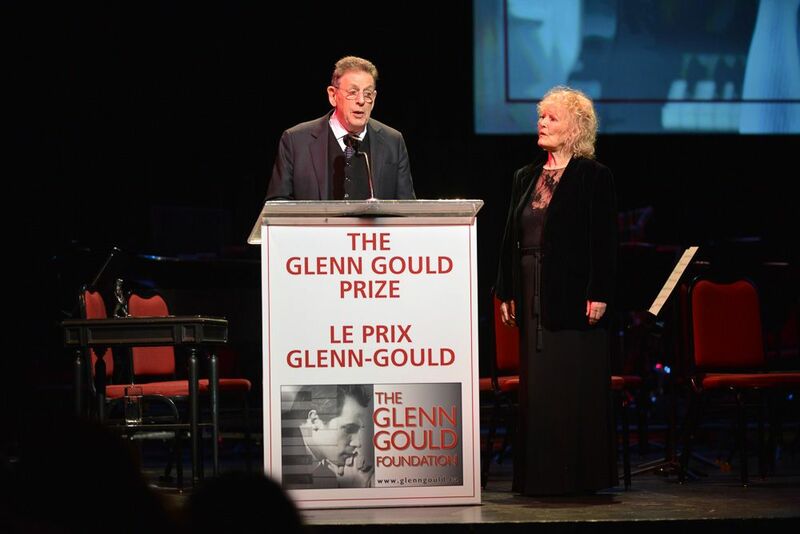 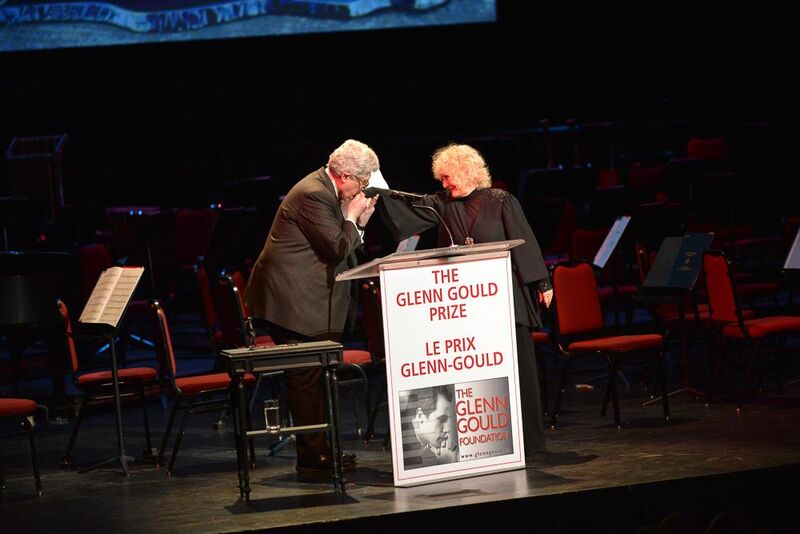 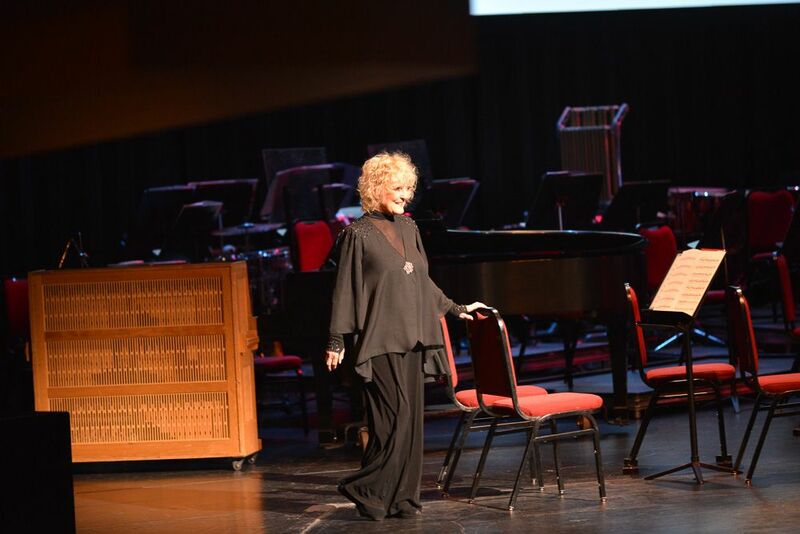 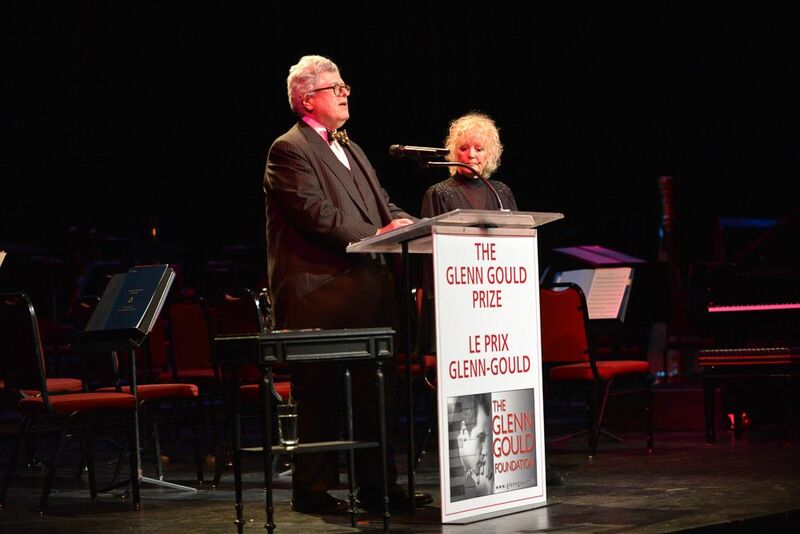 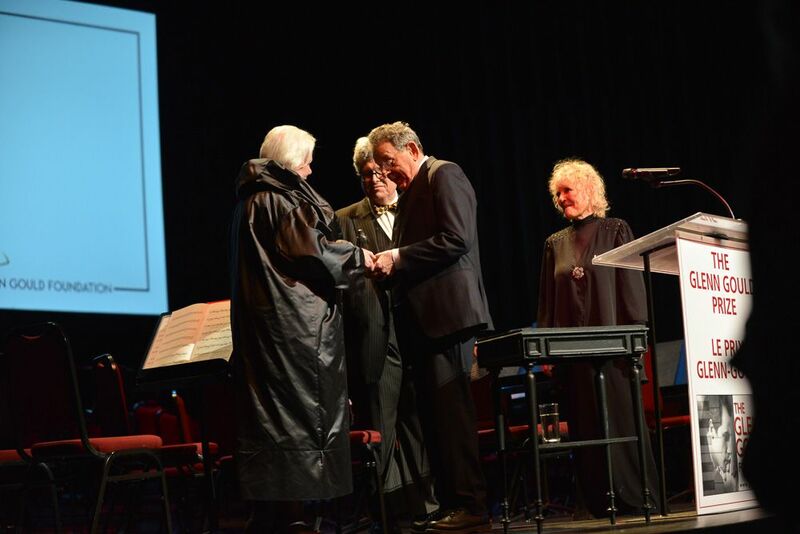 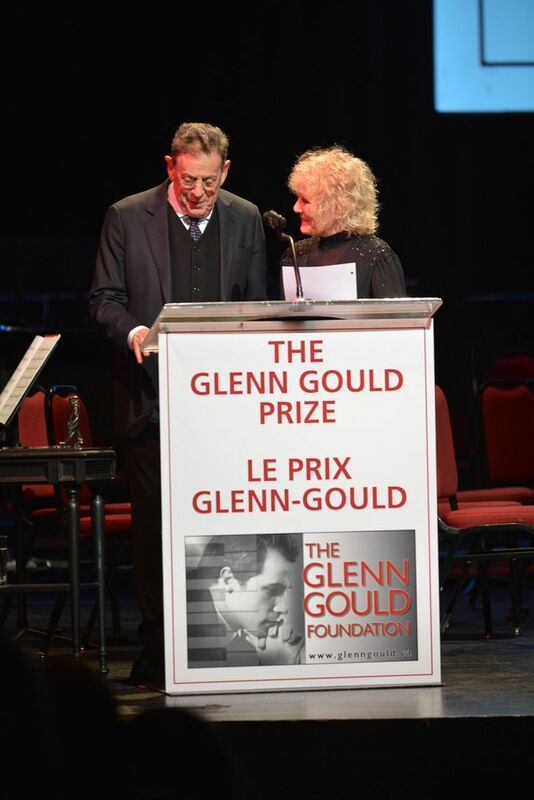 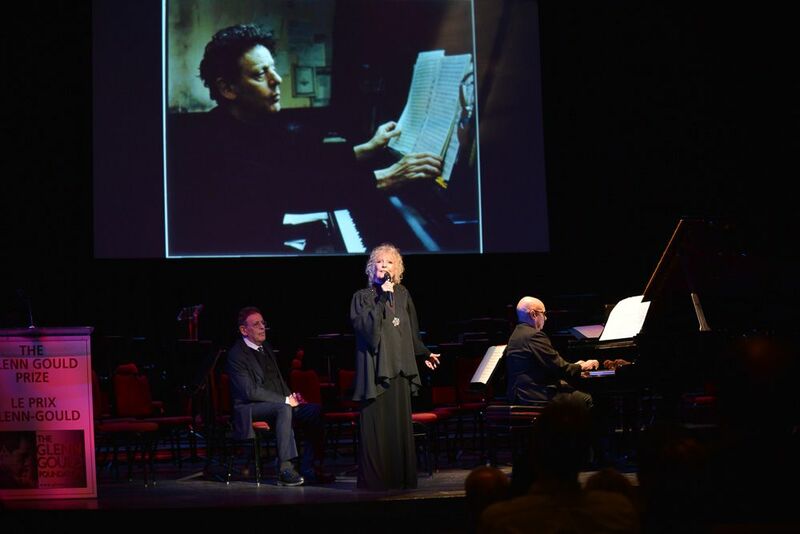 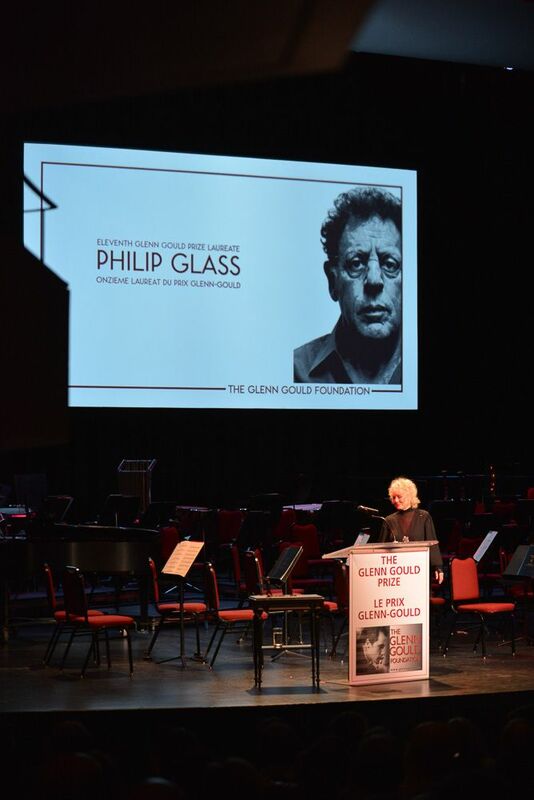 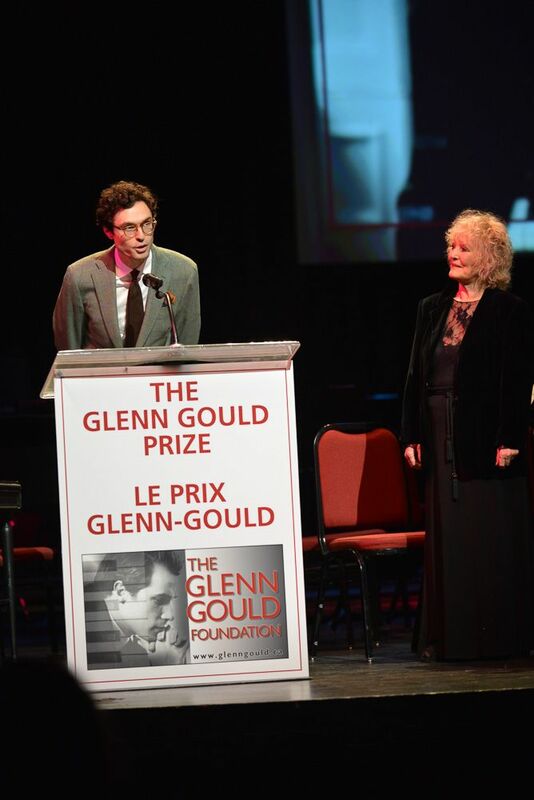 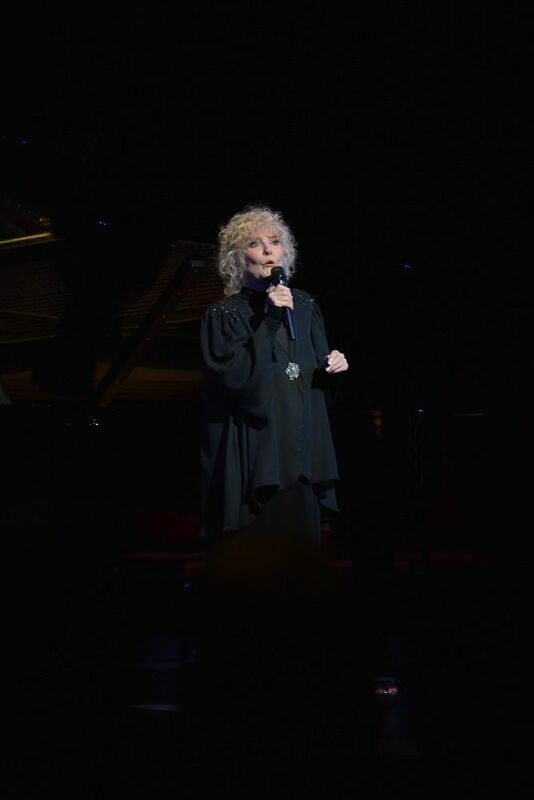 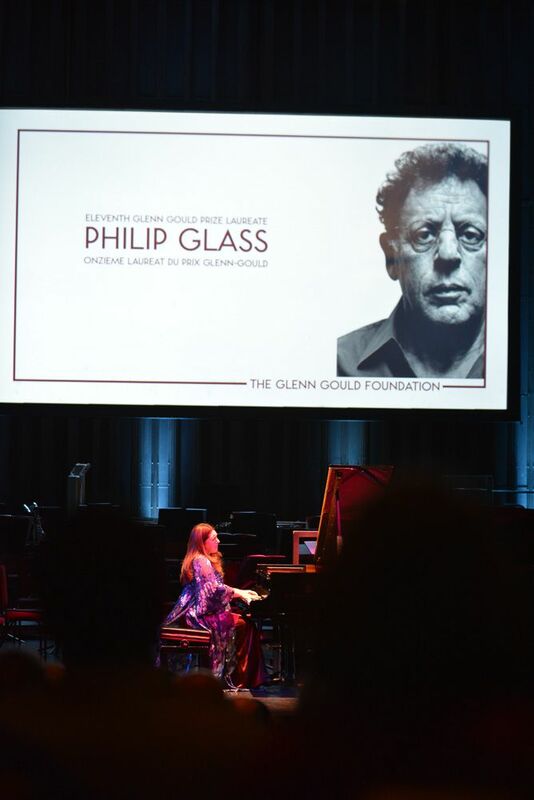 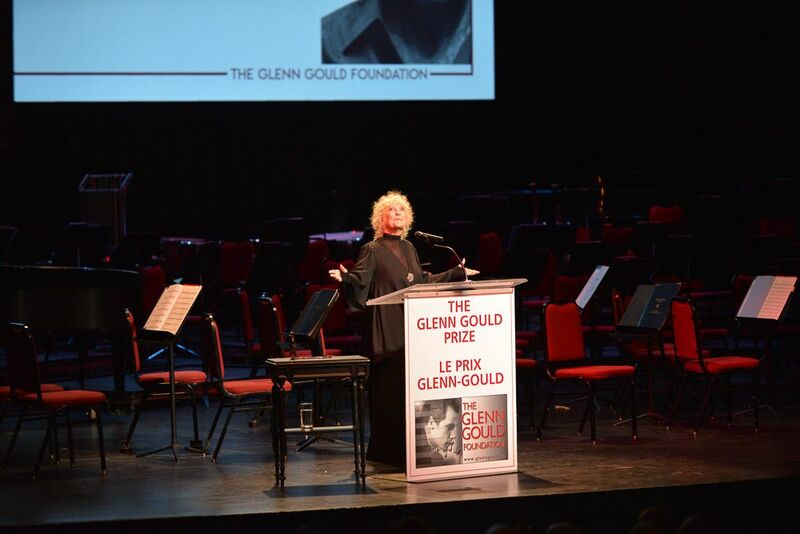 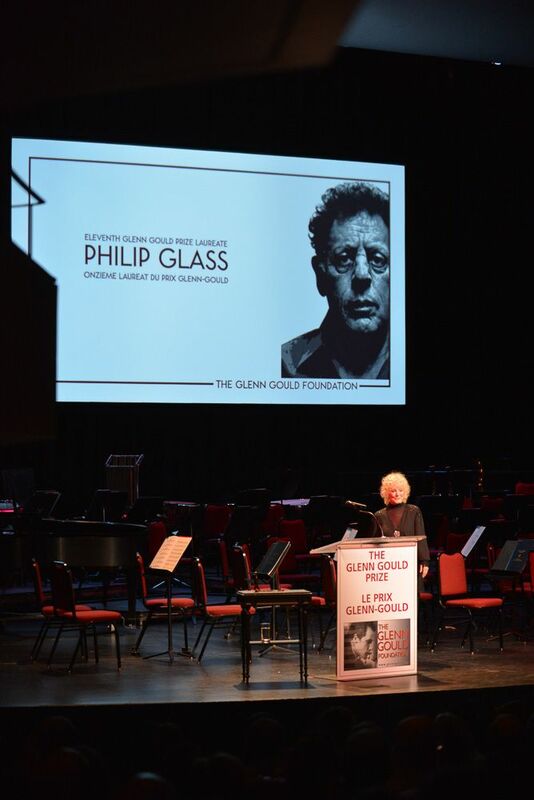 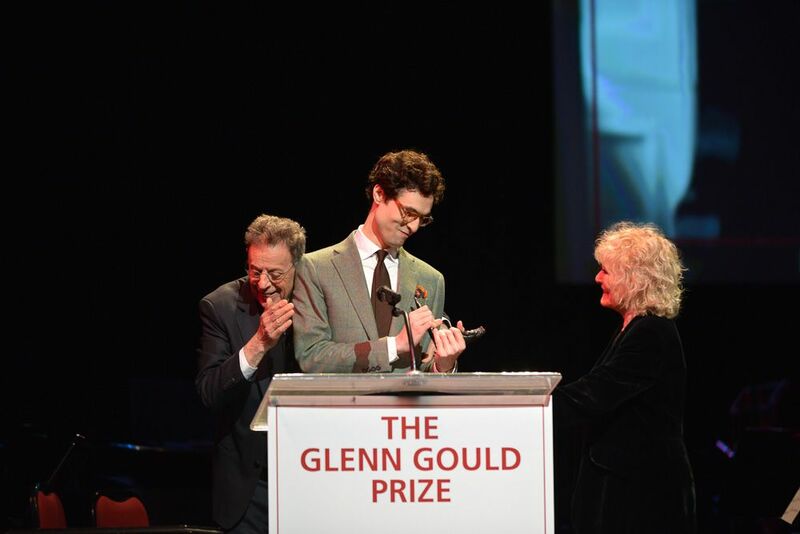 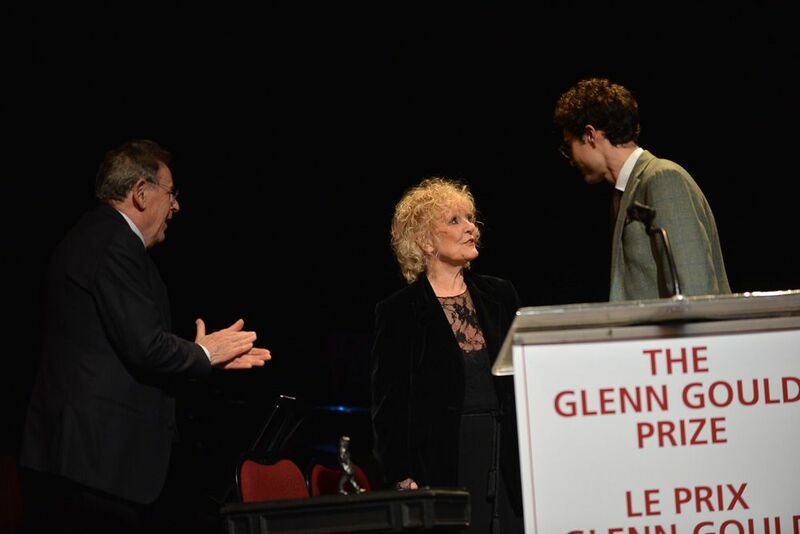 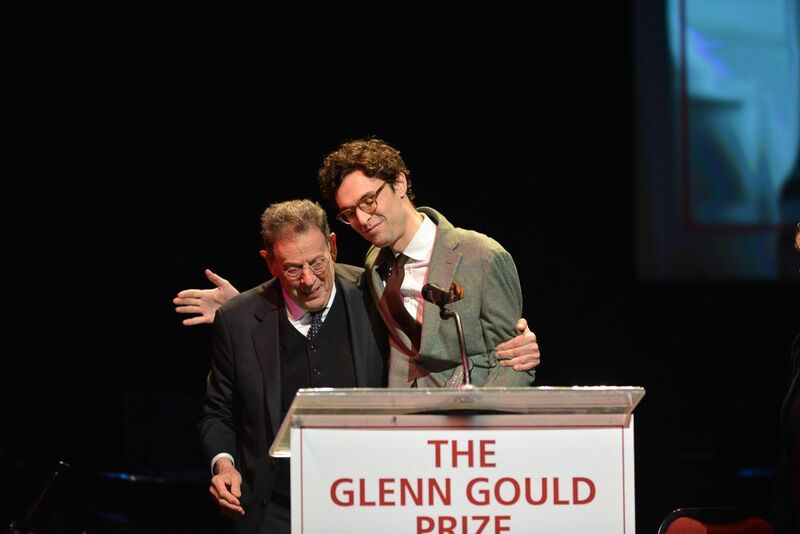 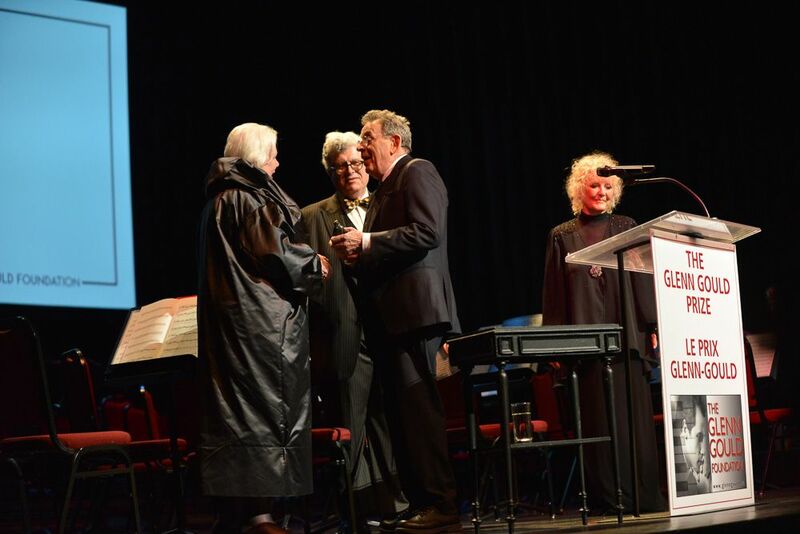 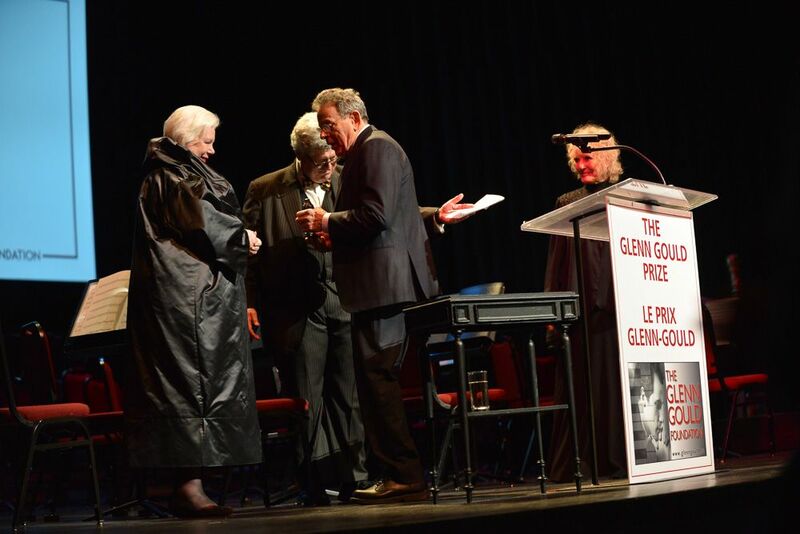 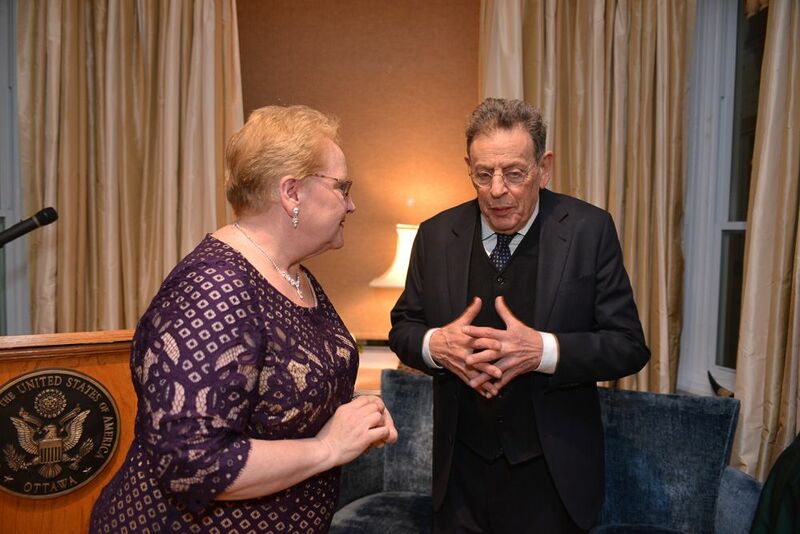 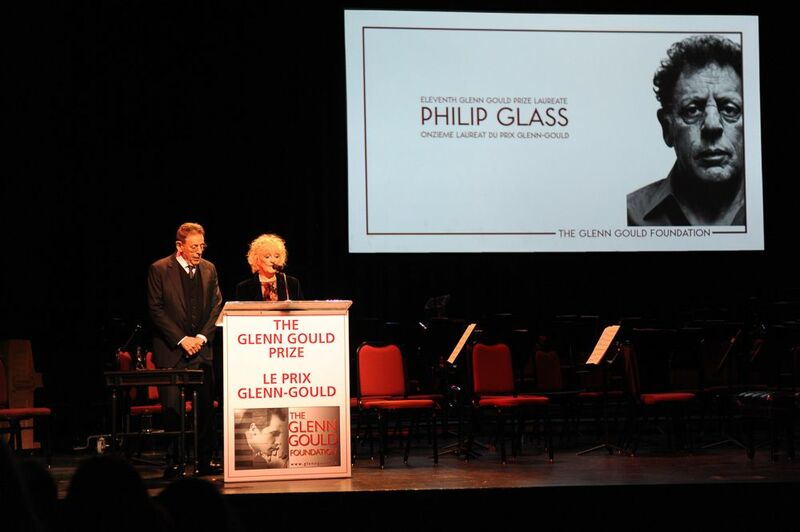 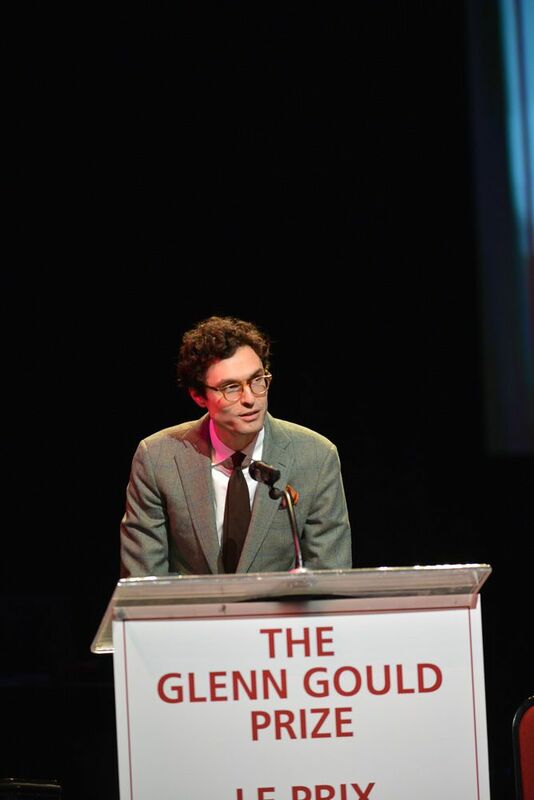 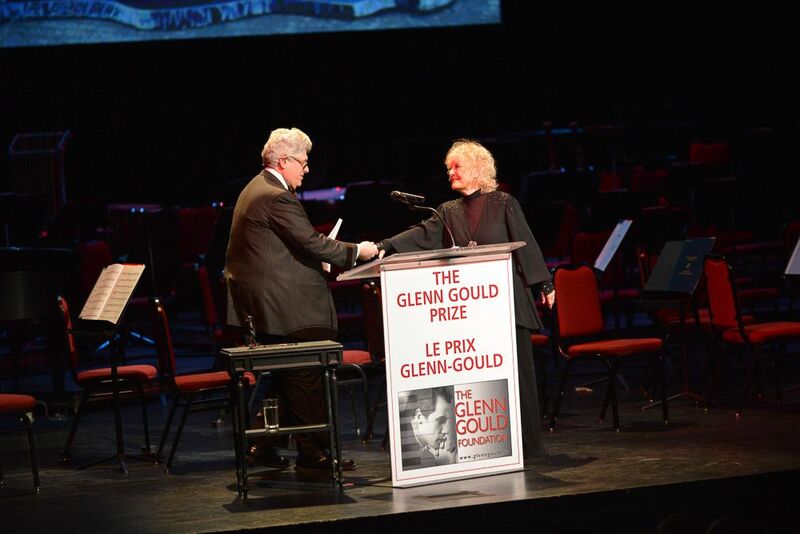 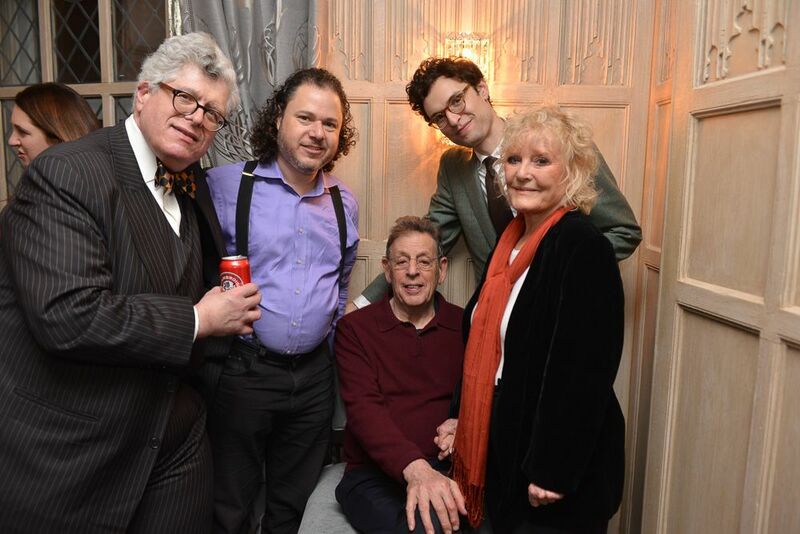 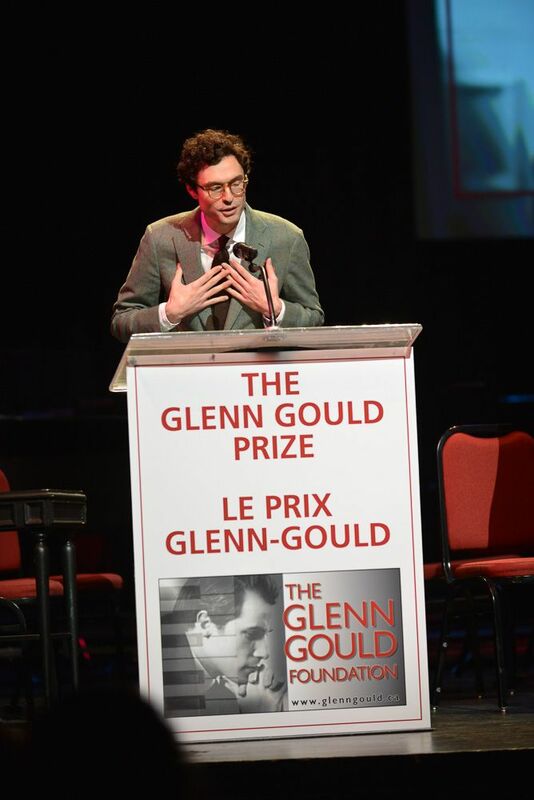 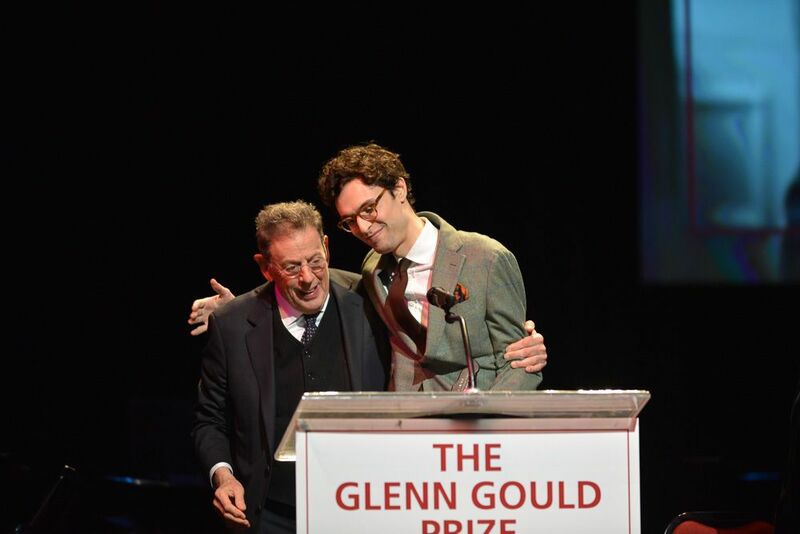 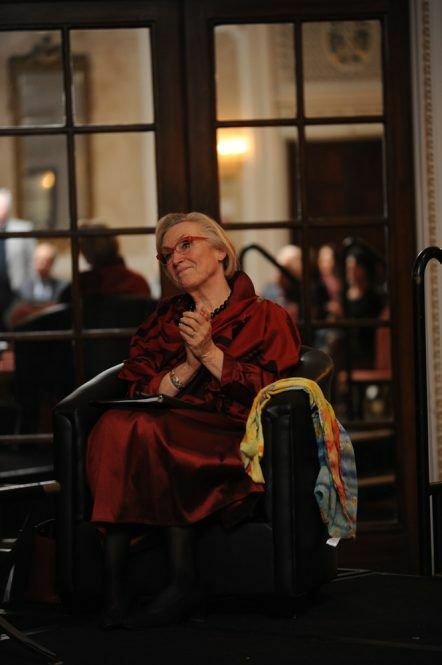 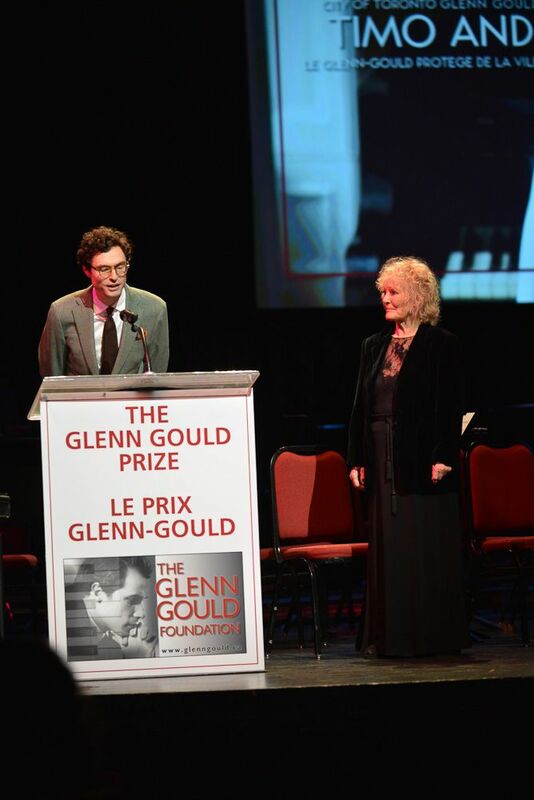 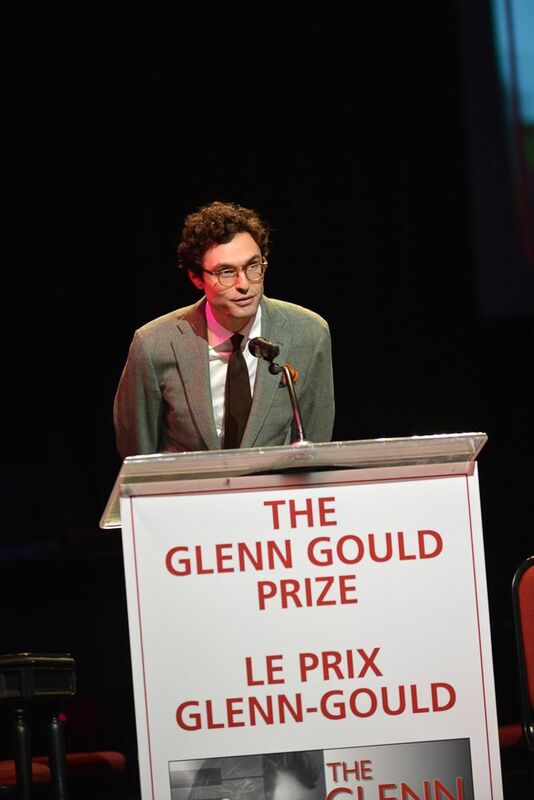 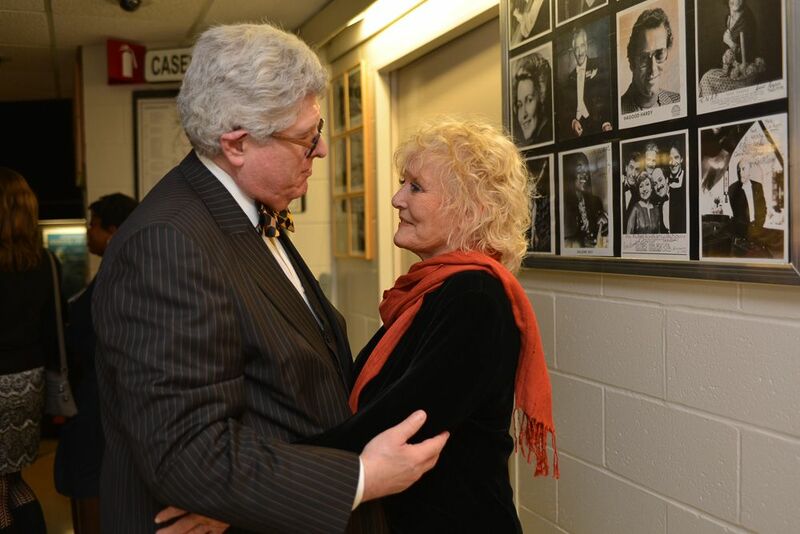 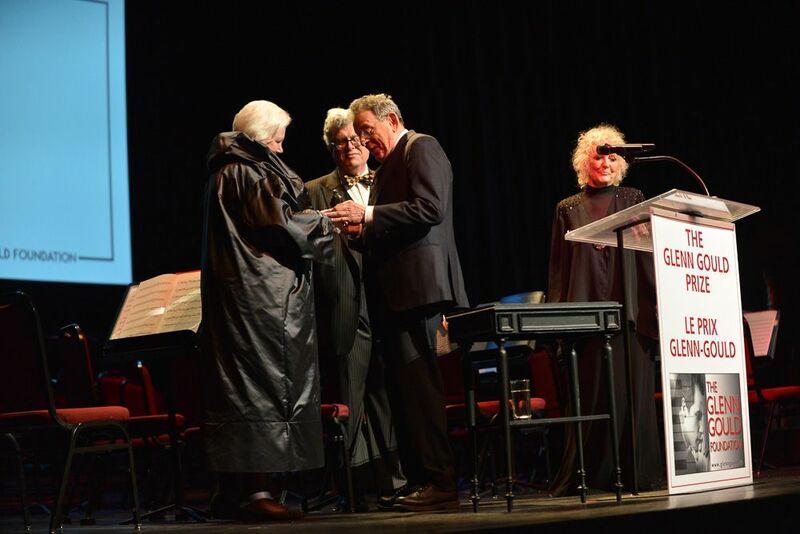 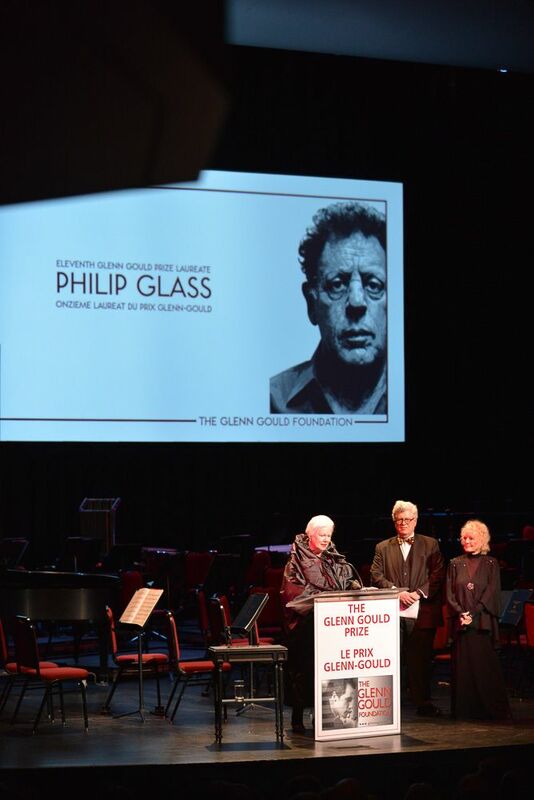 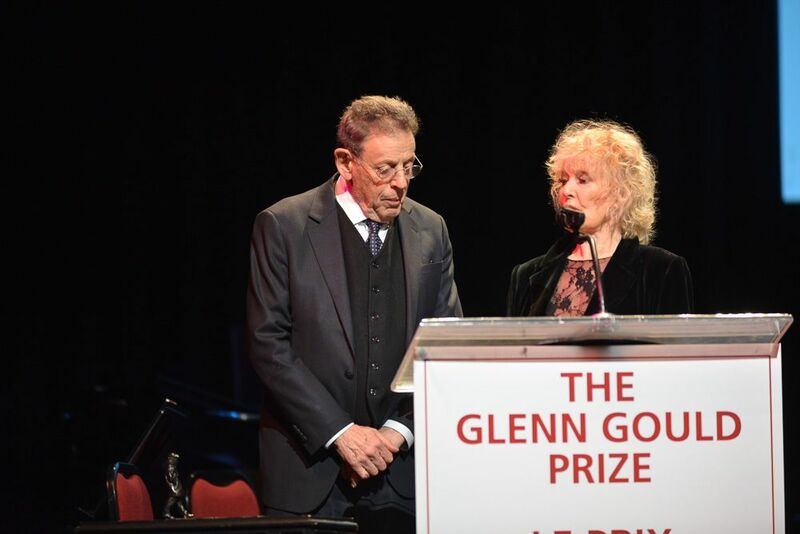 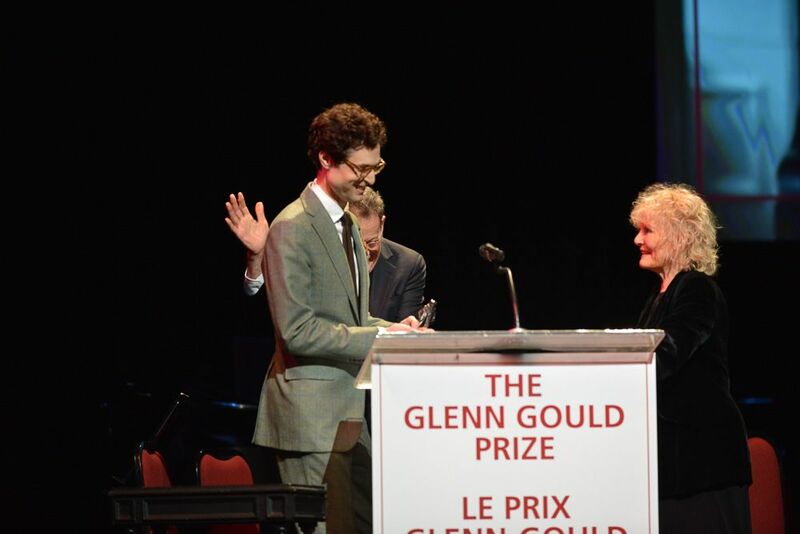 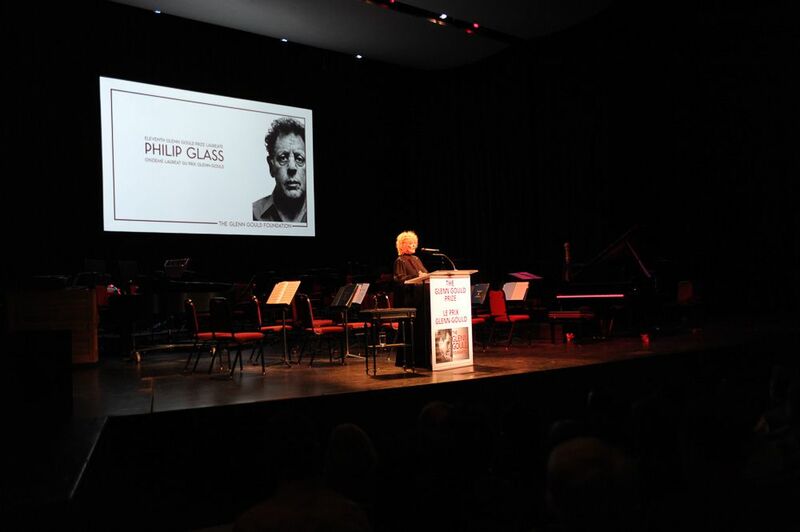 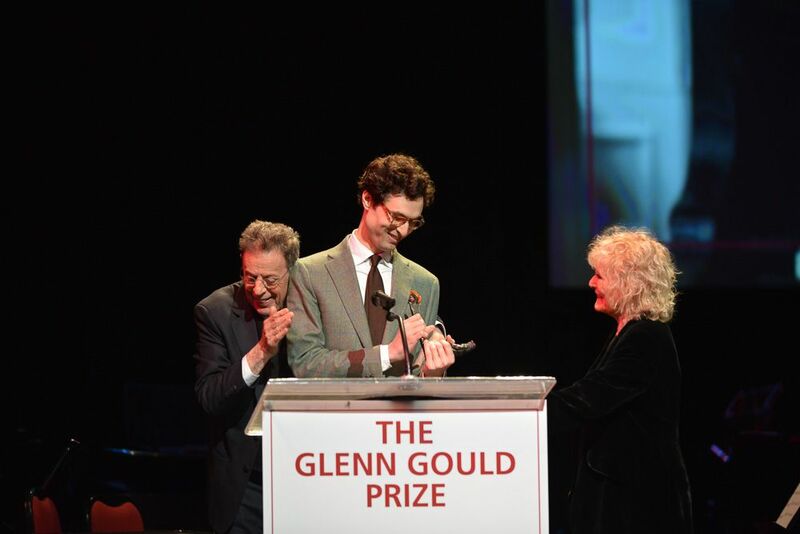 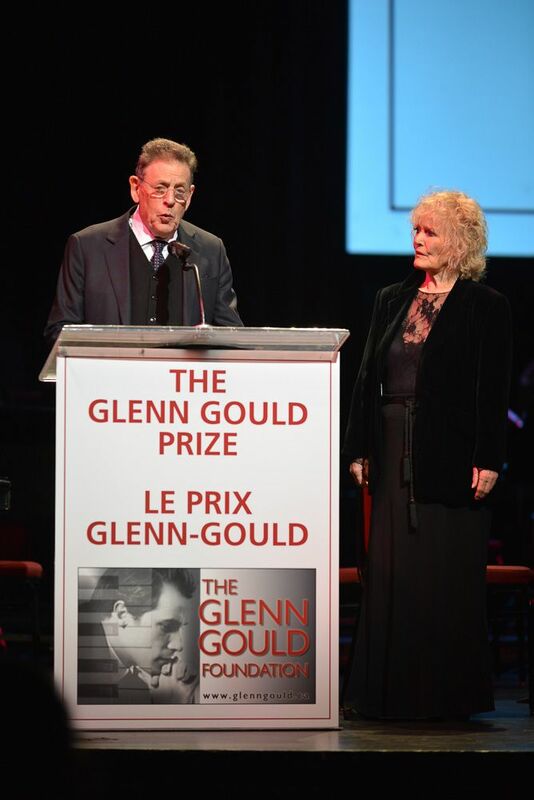 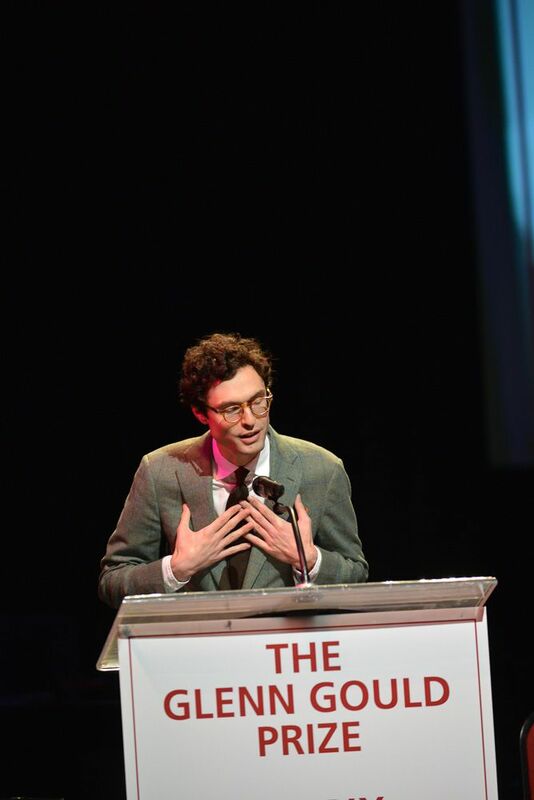 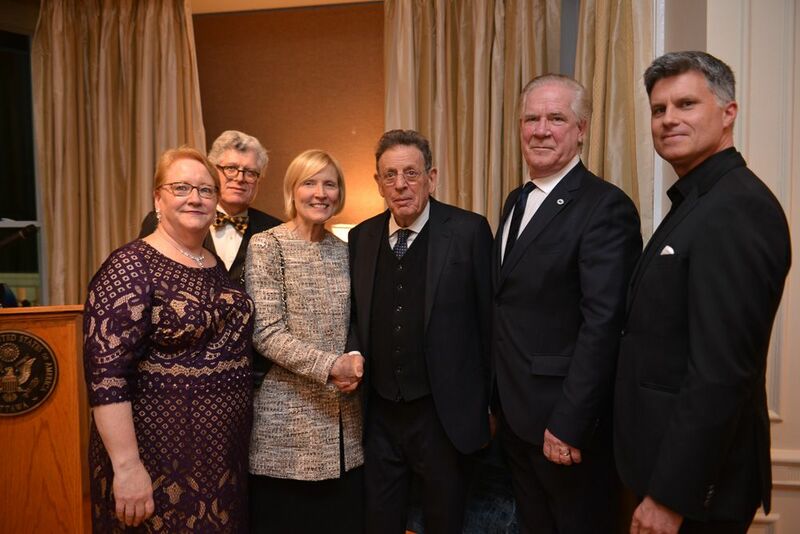 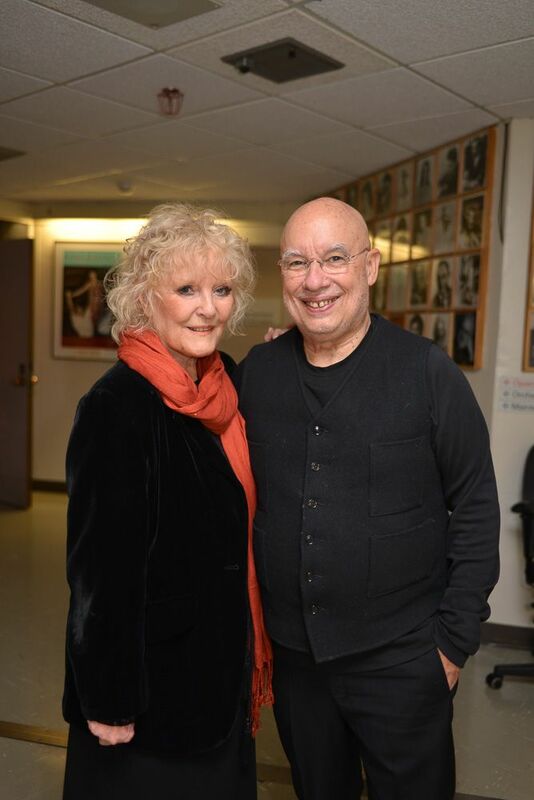 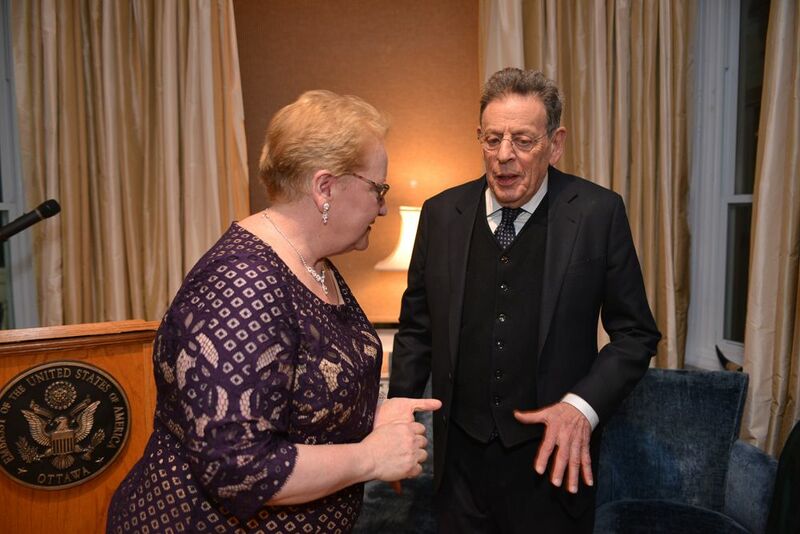 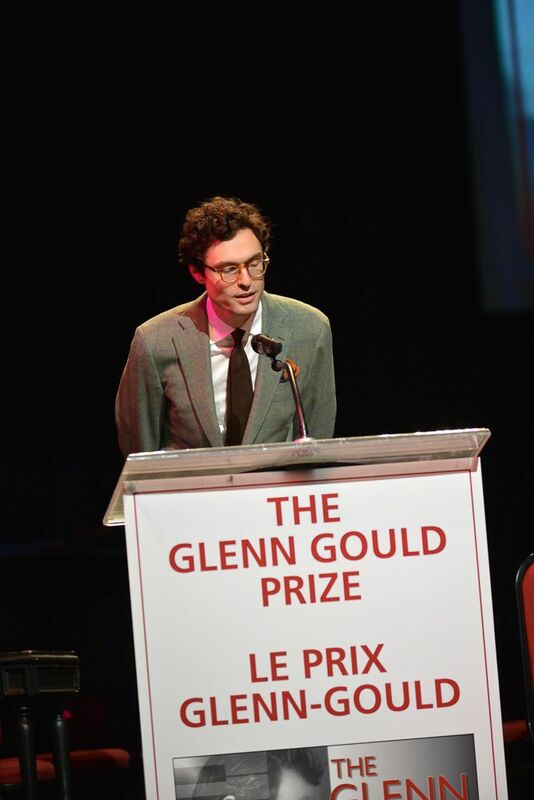 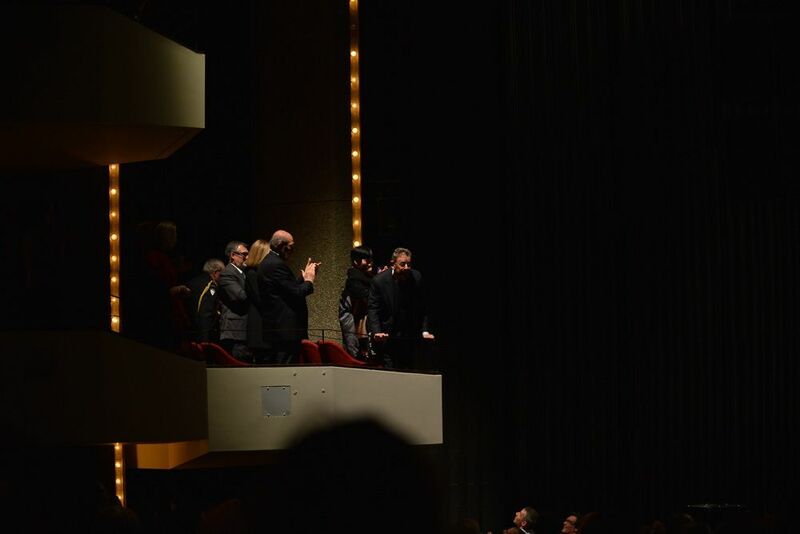 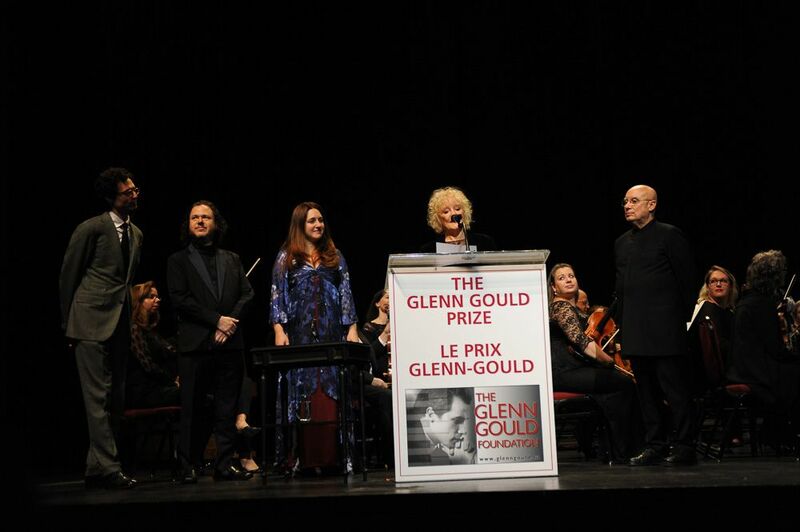 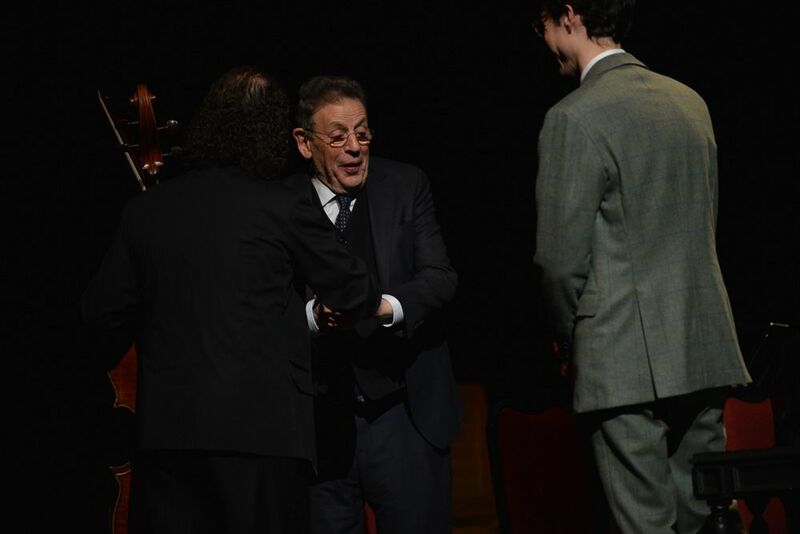 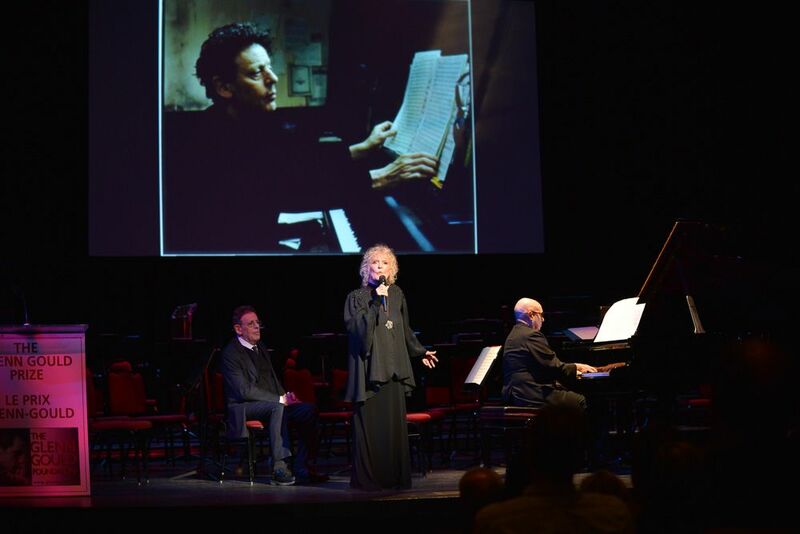 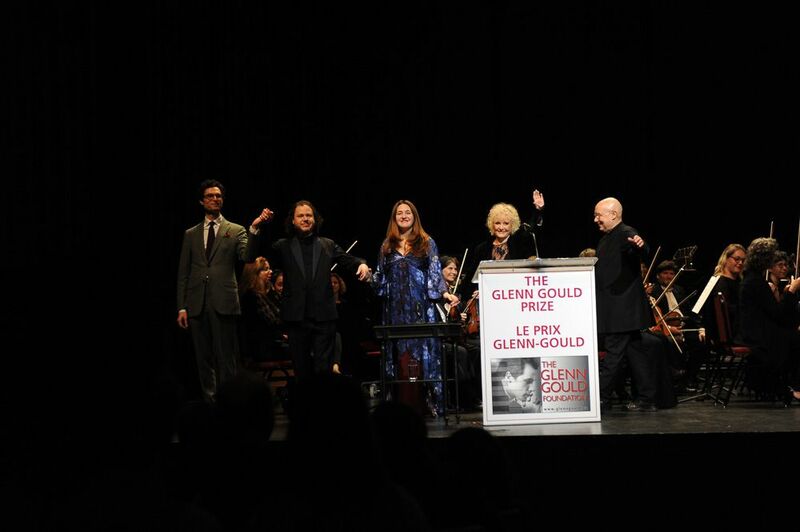 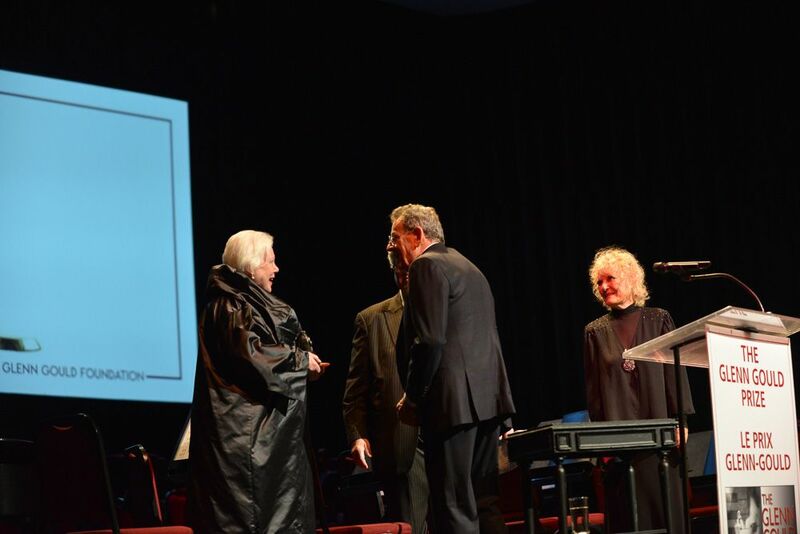 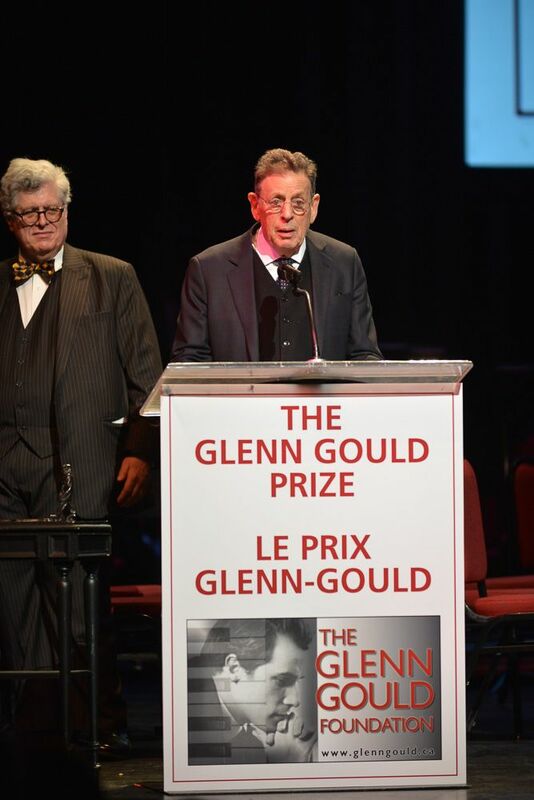 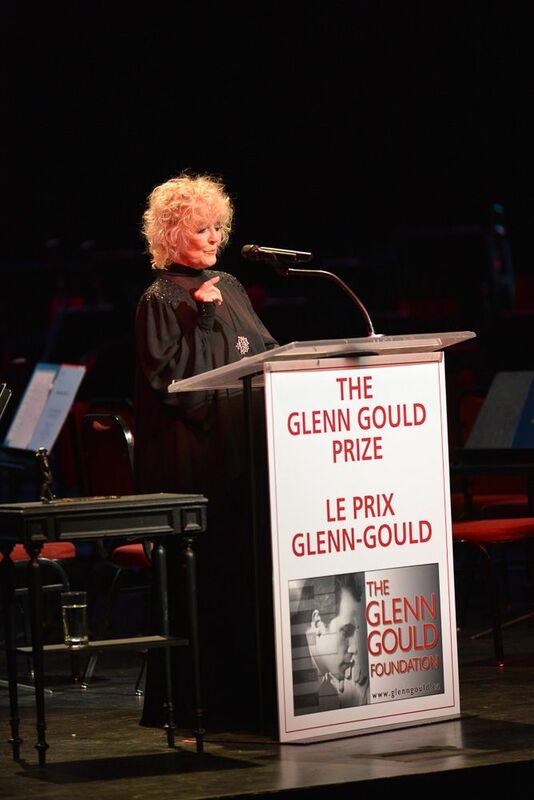 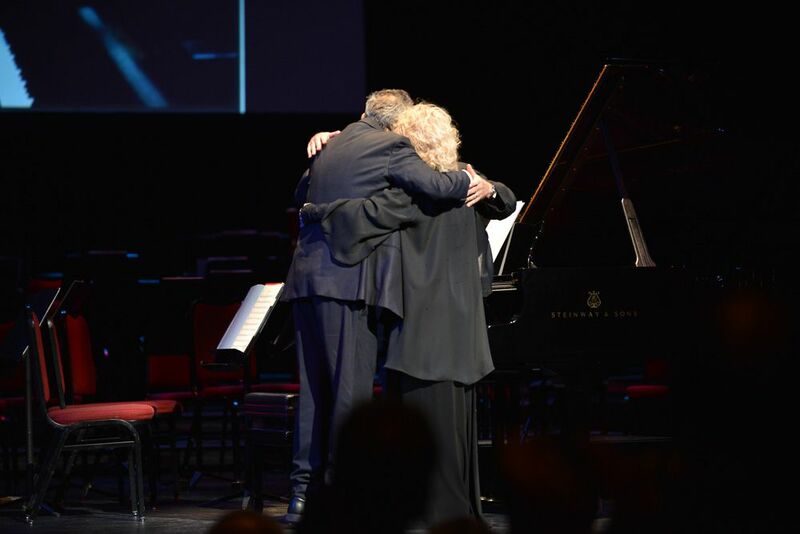 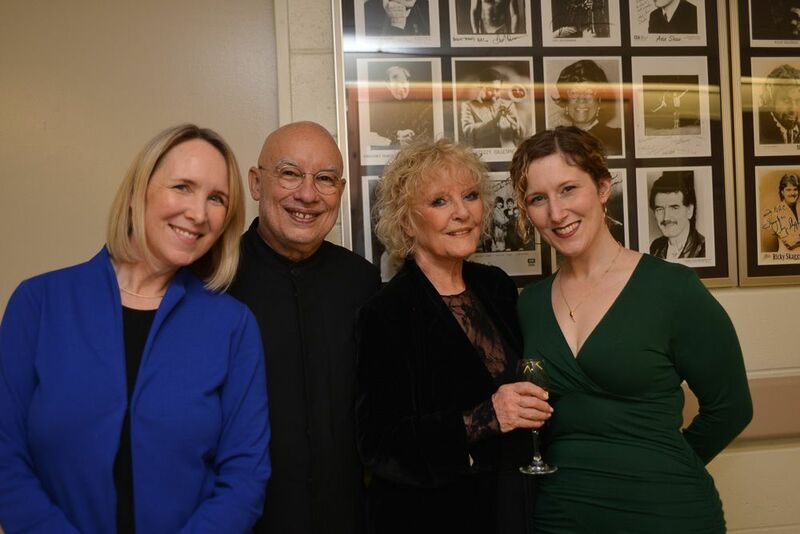 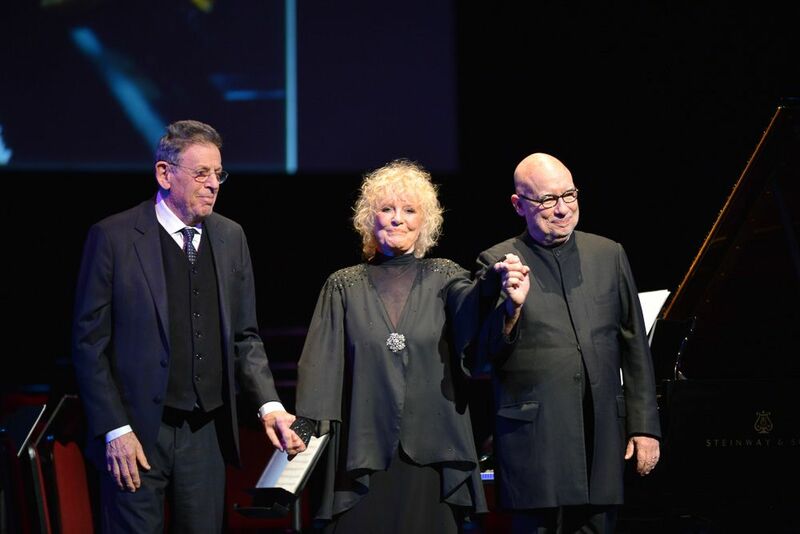 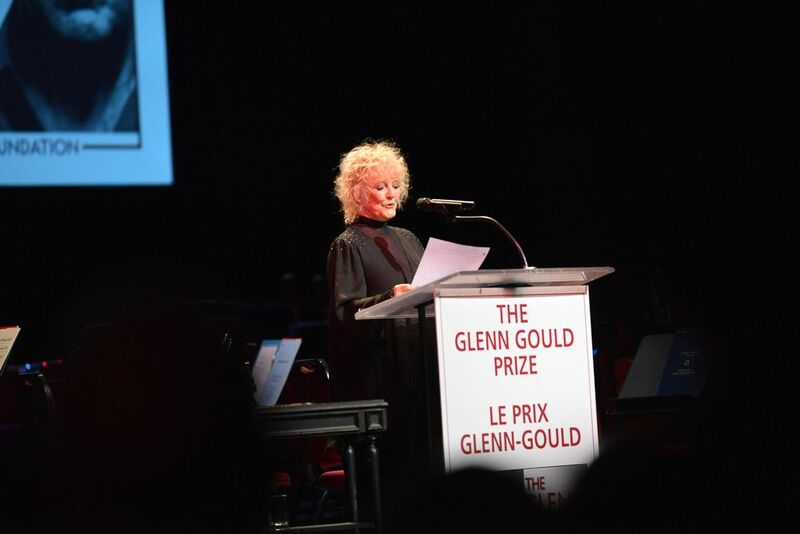 and the Eleventh Glenn Gould Prize Award Ceremony and gala concert featuring the presentation of the Prize to Laureate Philip Glass and the City of Toronto Glenn Gould Protégé Prize to young composer and pianist Timo Andres, hosted by the inimitable Petula Clark (who served on the jury that selected Mr. Glass). 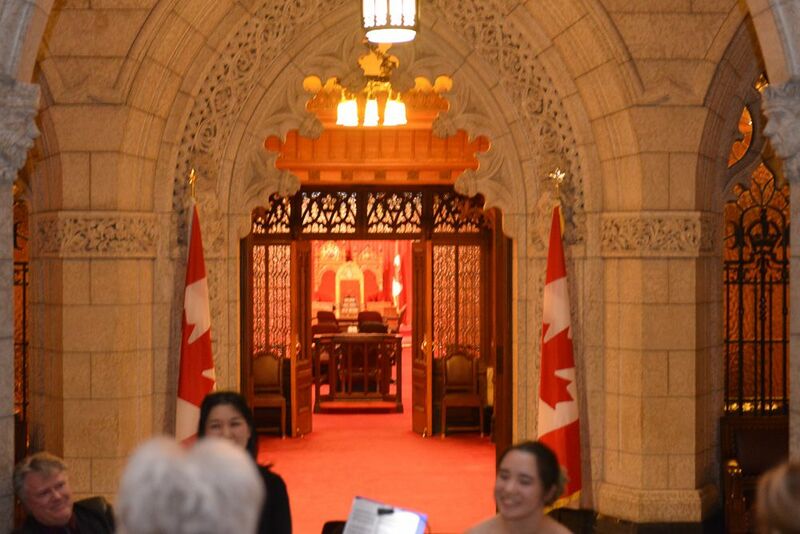 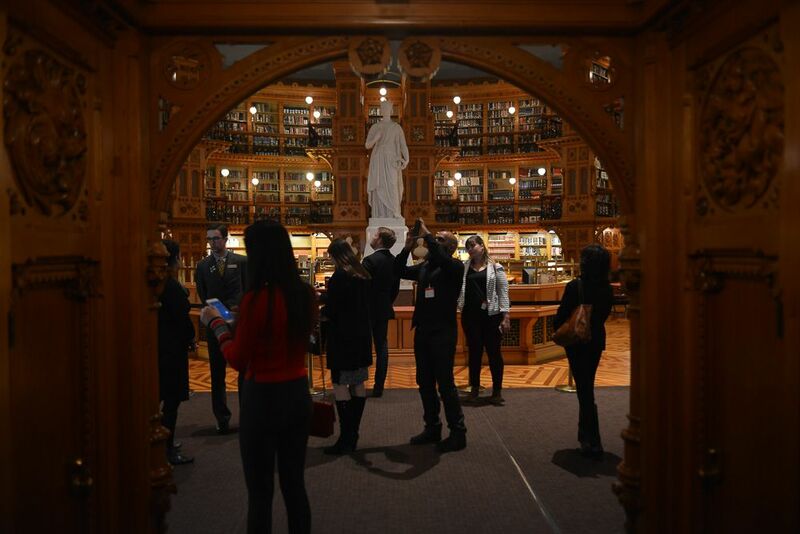 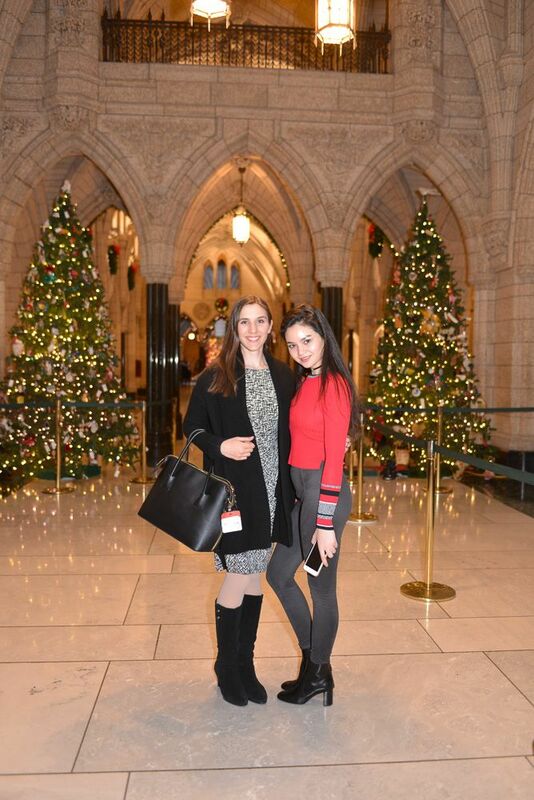 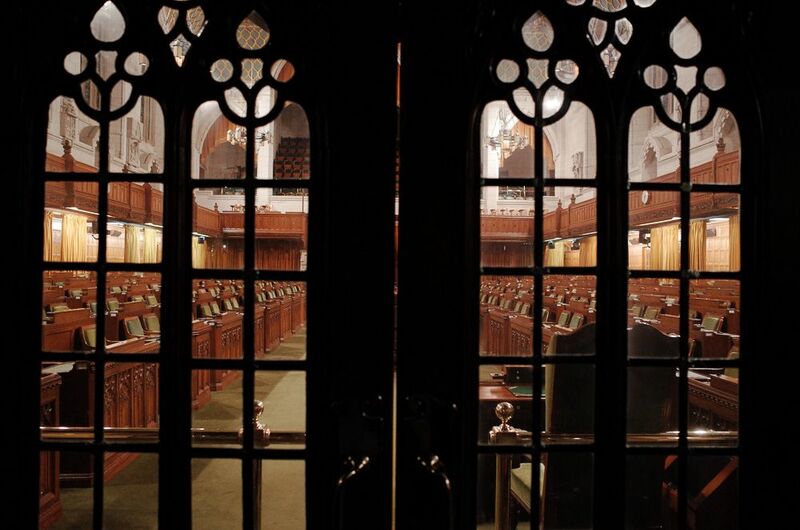 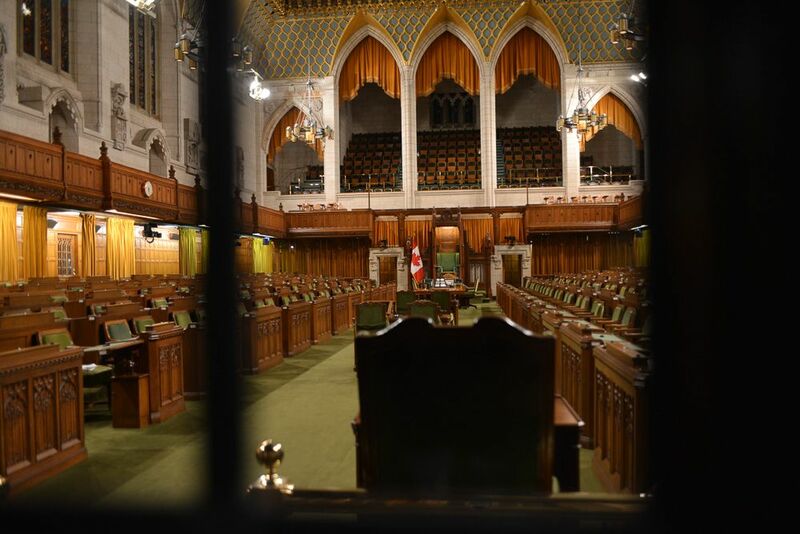 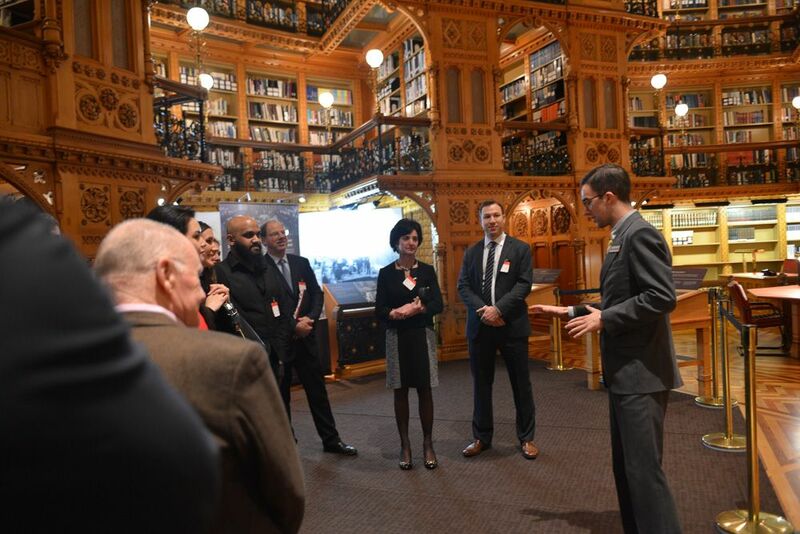 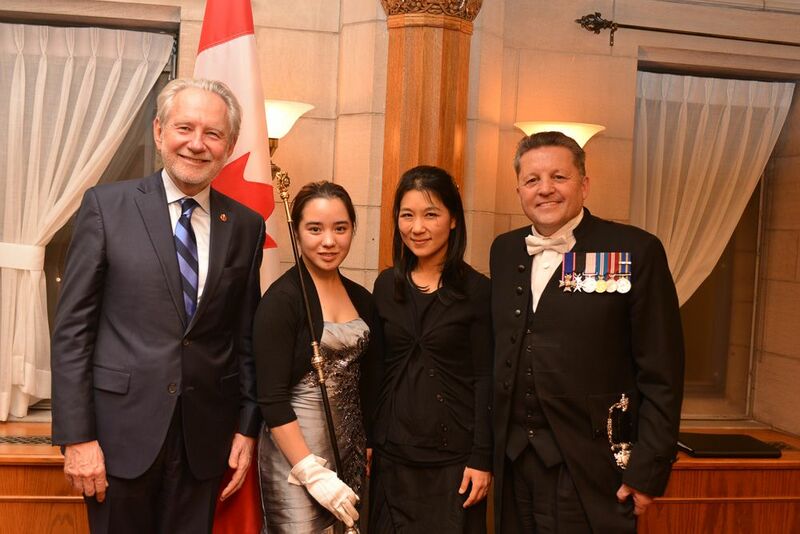 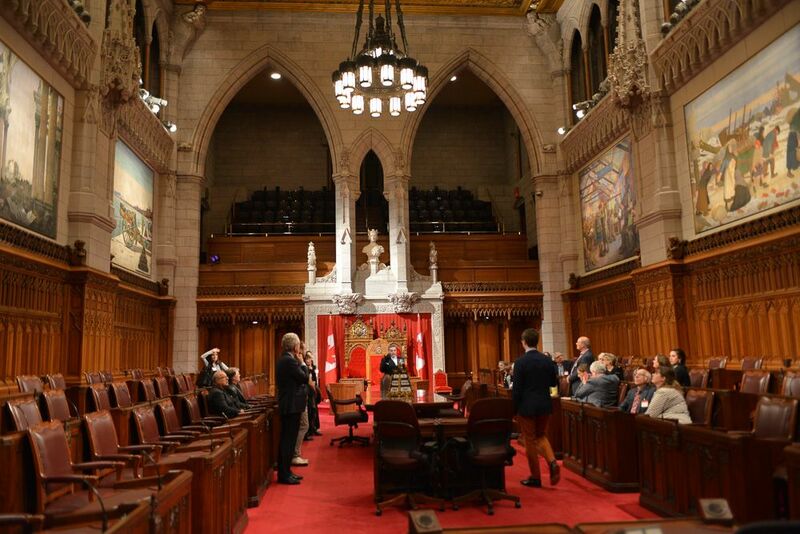 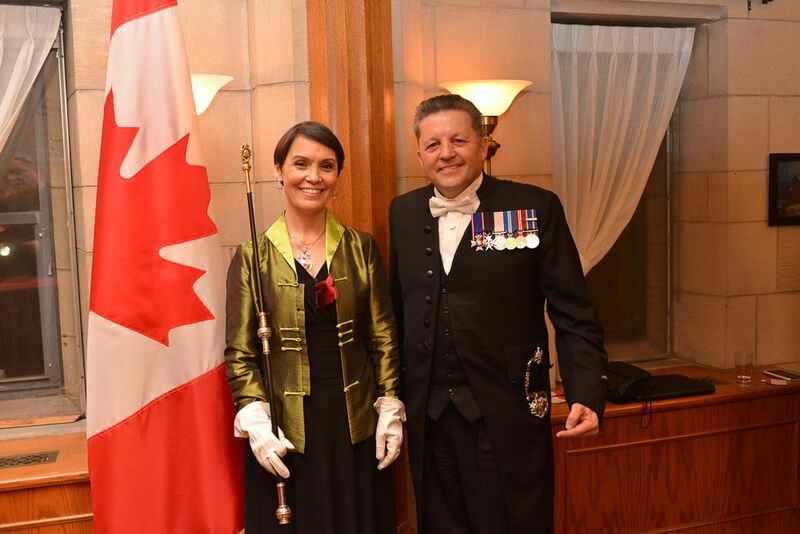 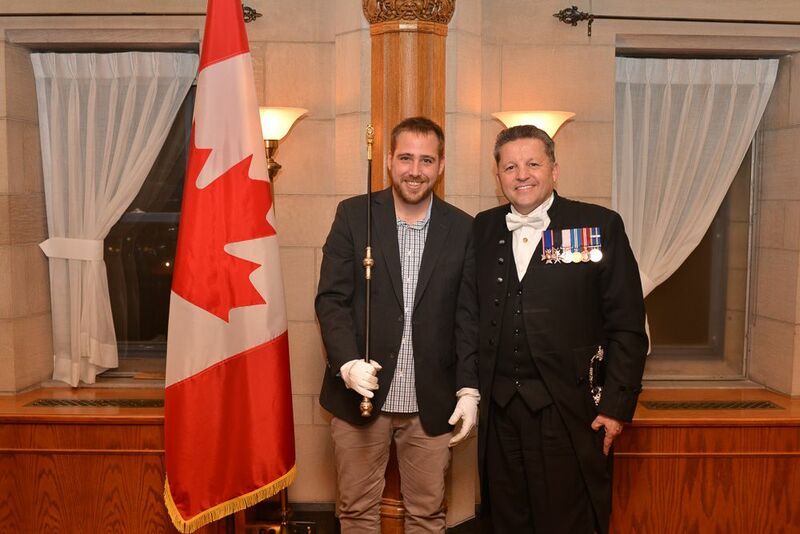 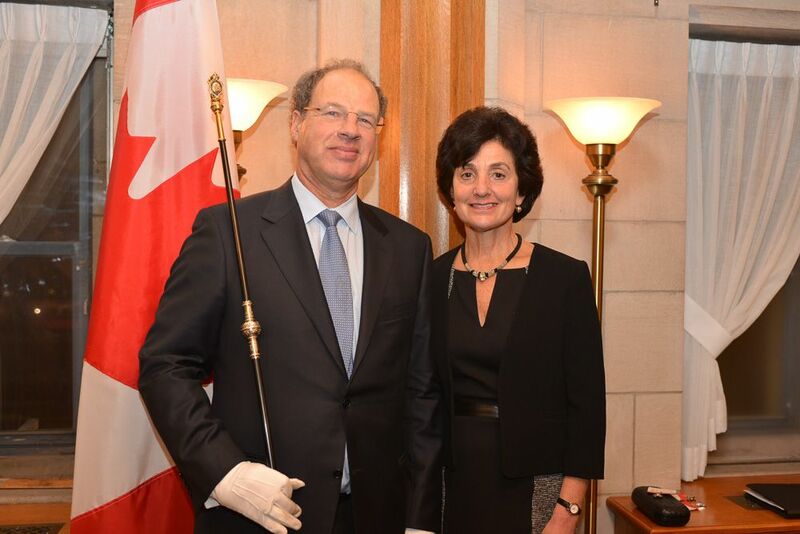 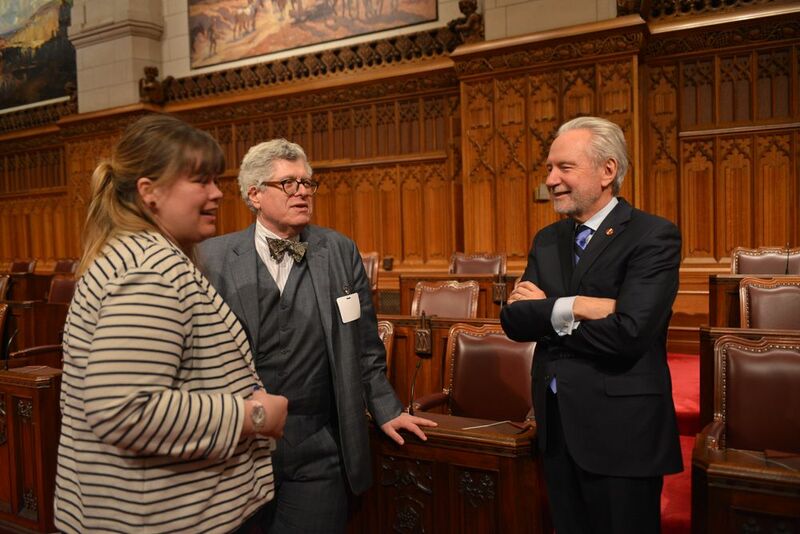 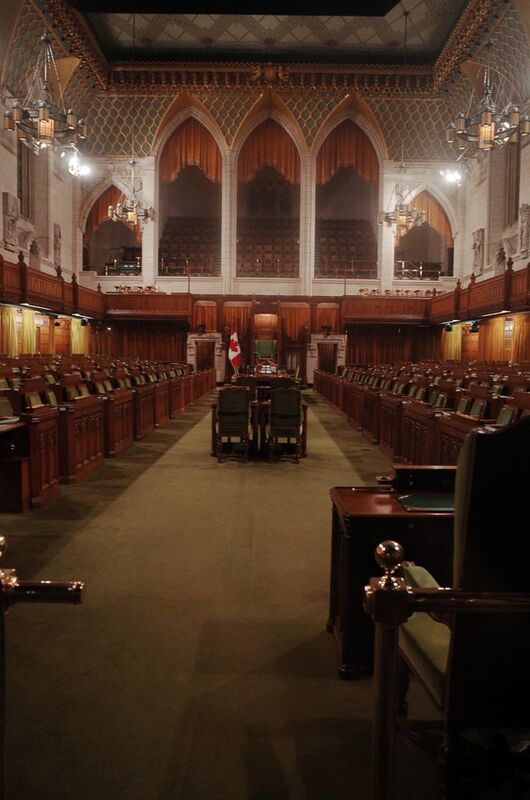 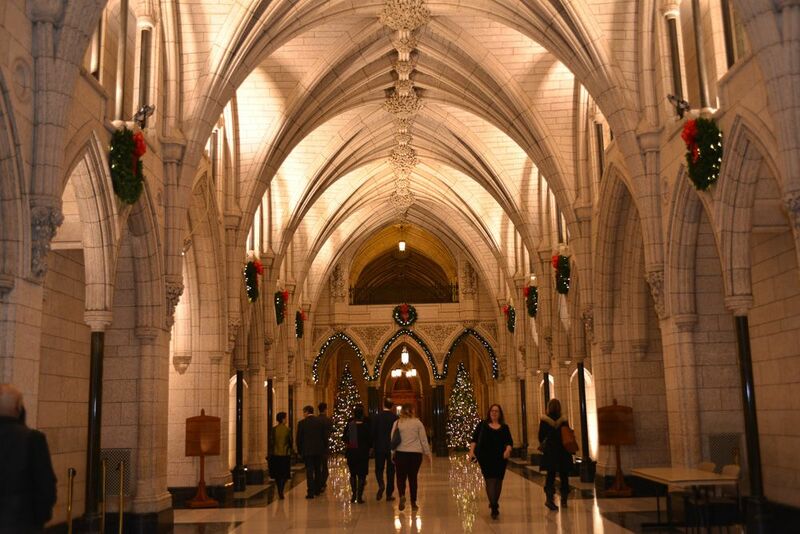 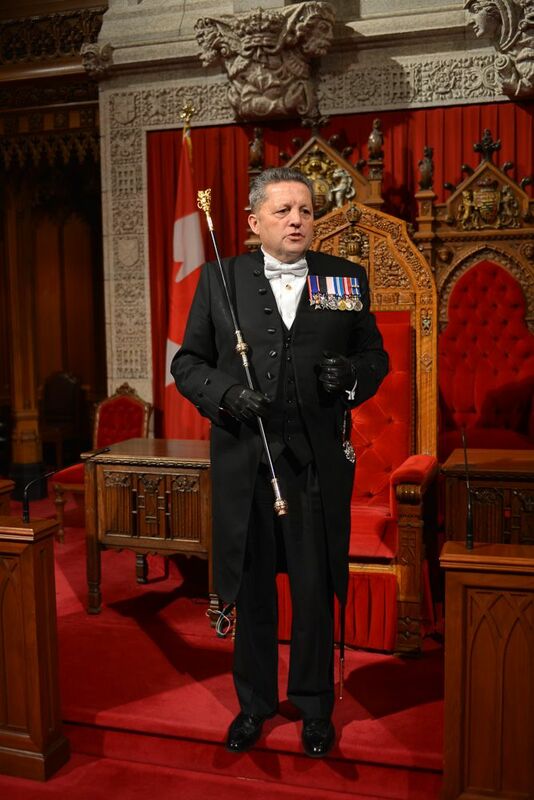 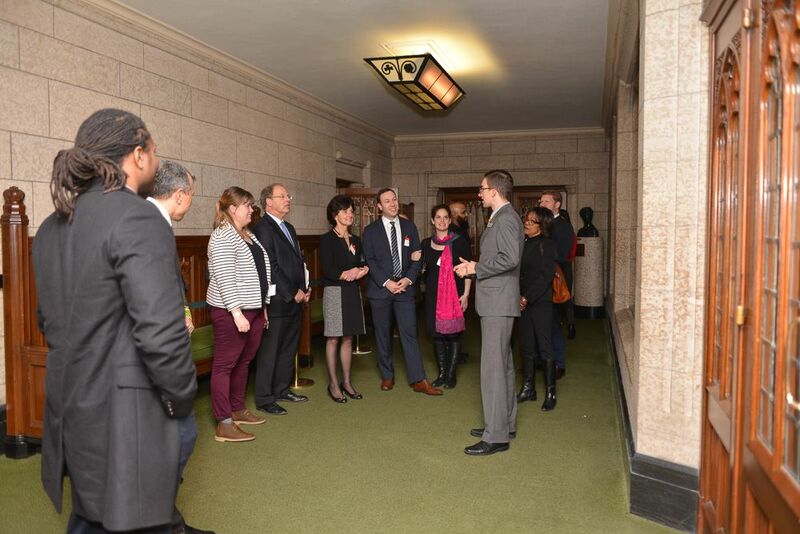 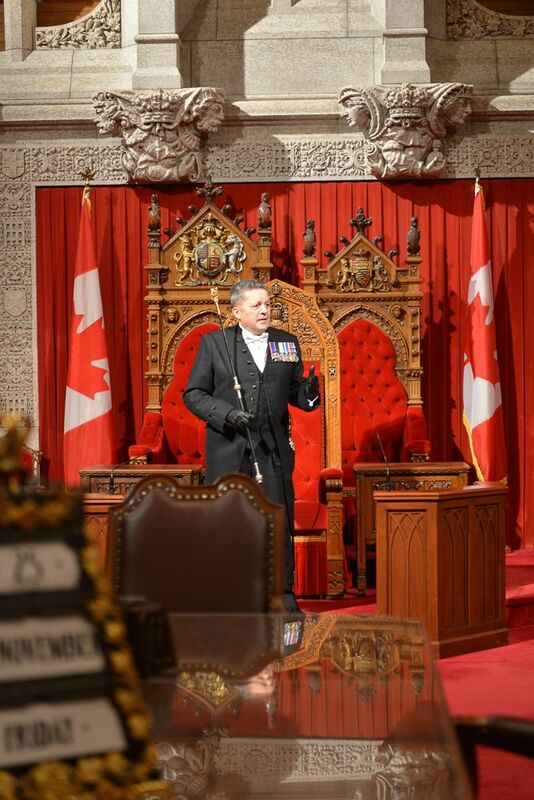 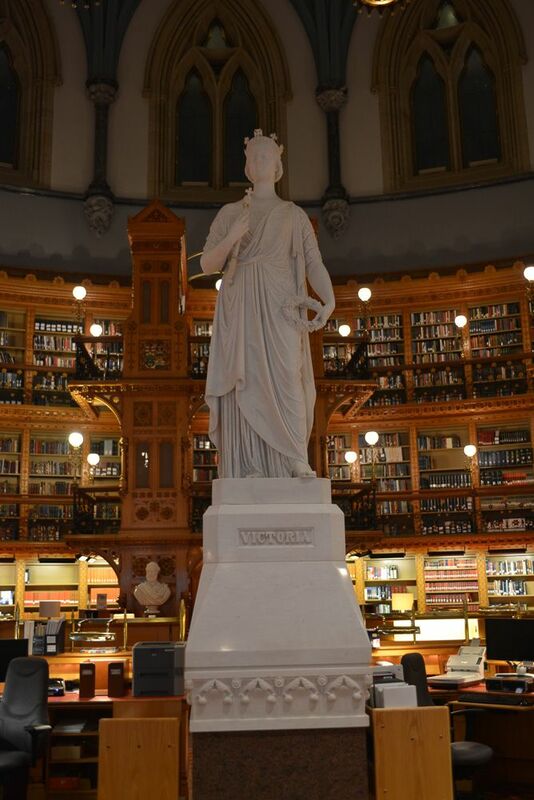 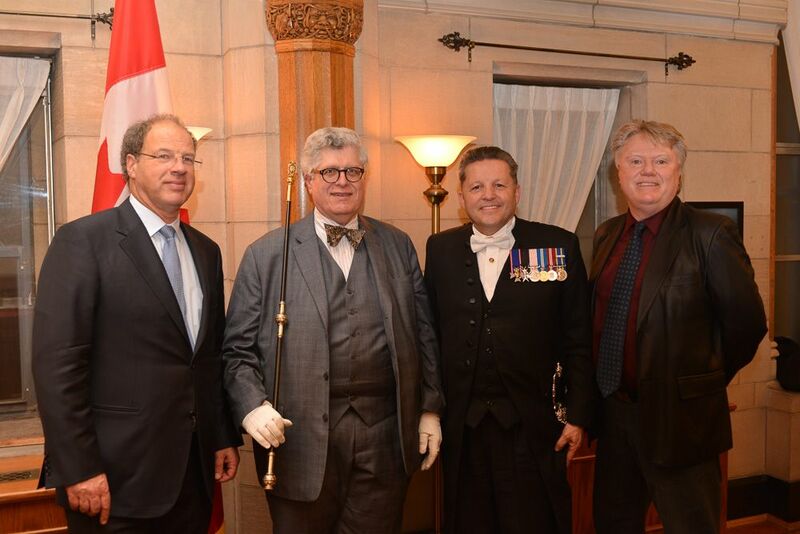 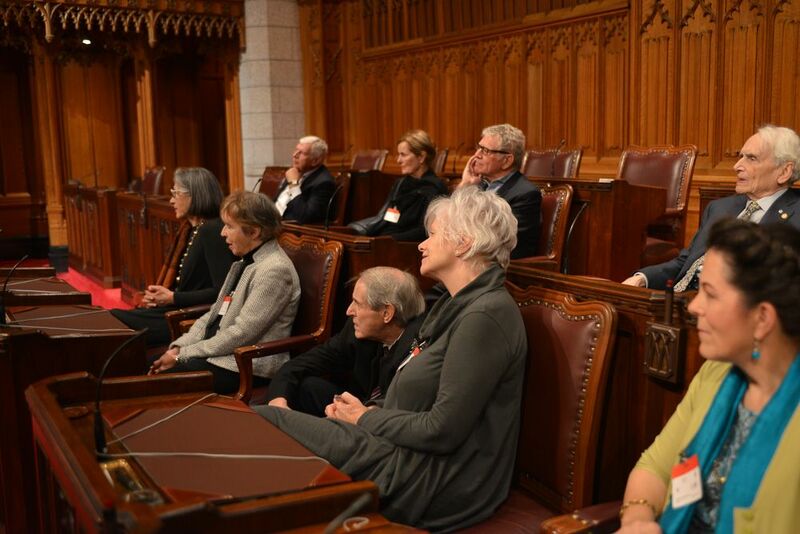 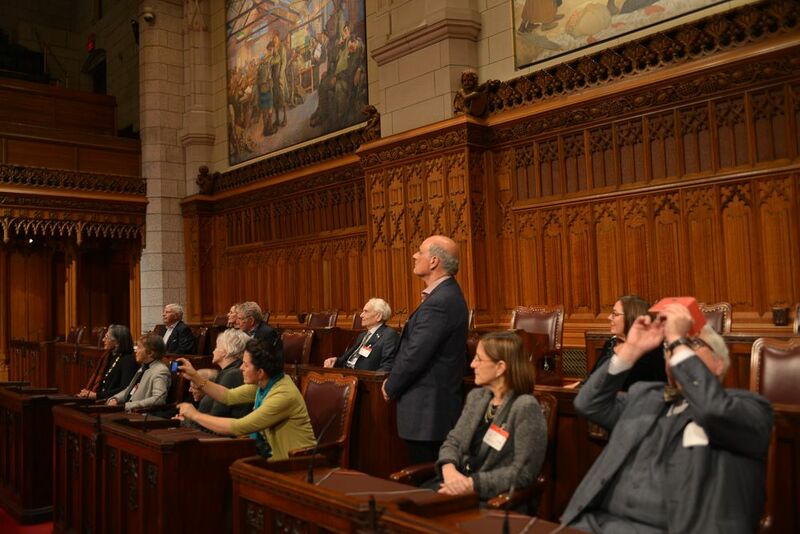 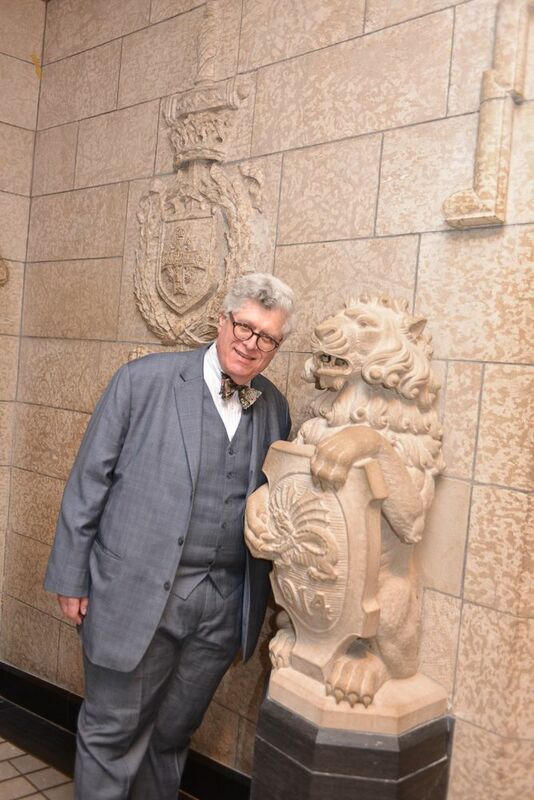 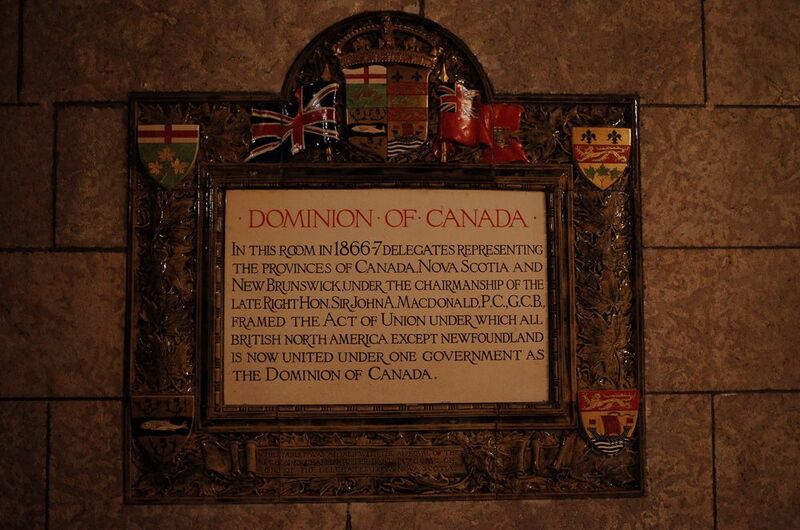 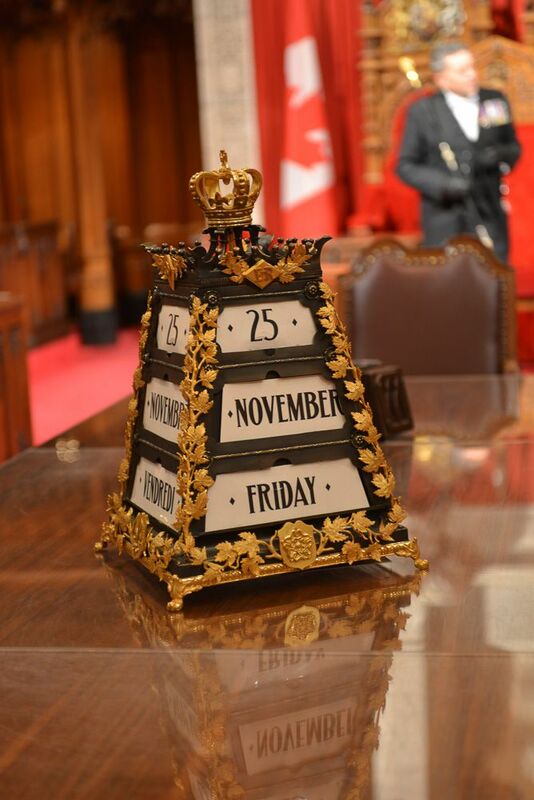 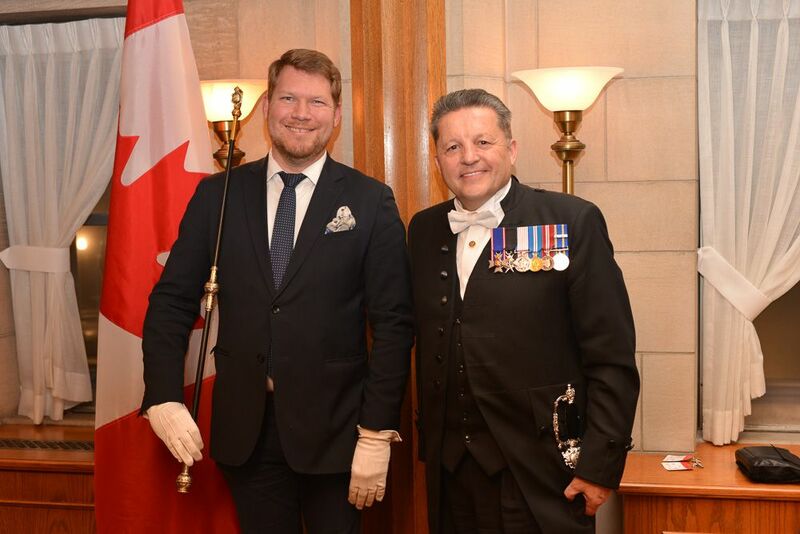 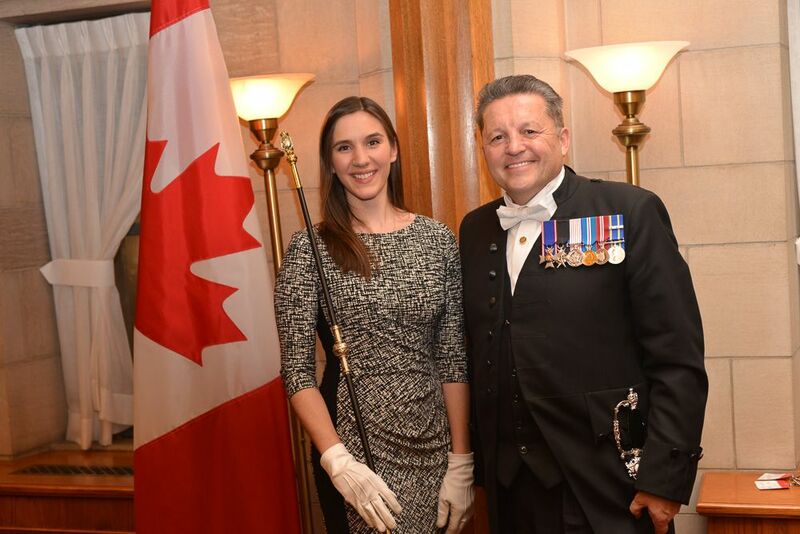 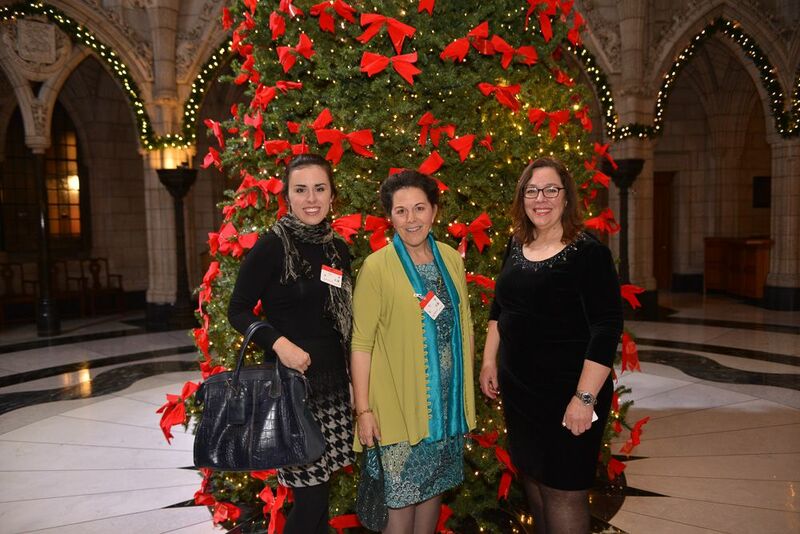 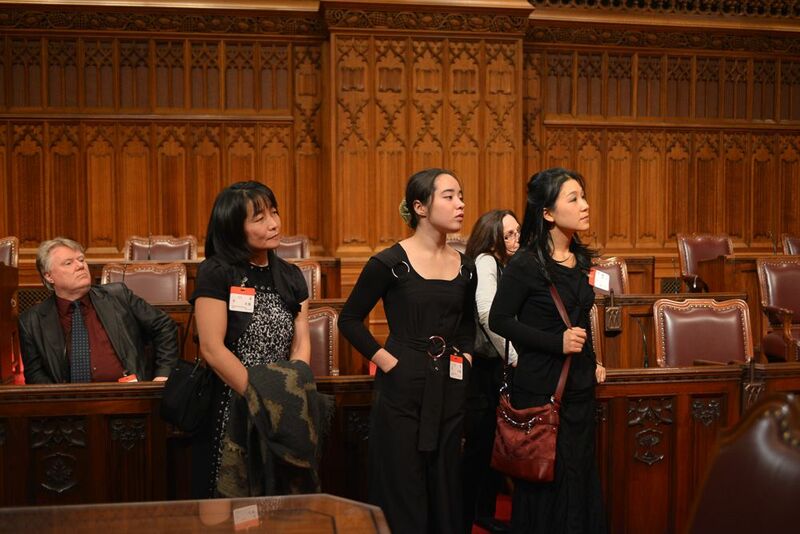 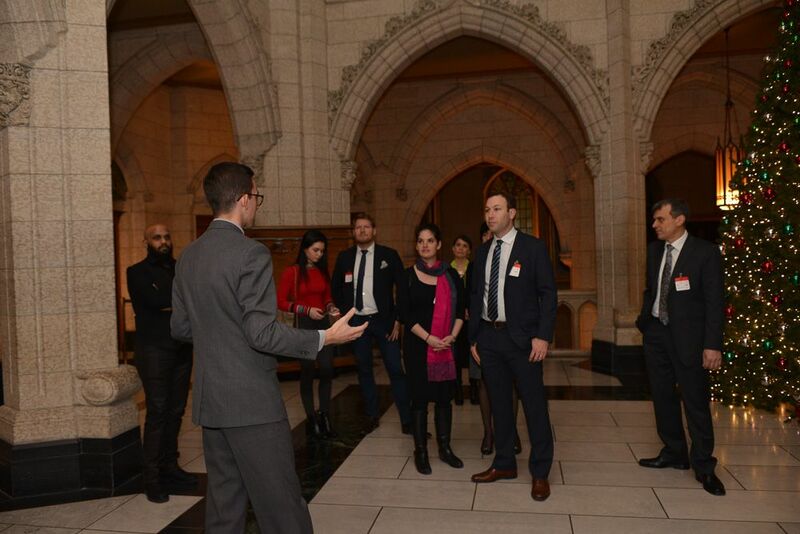 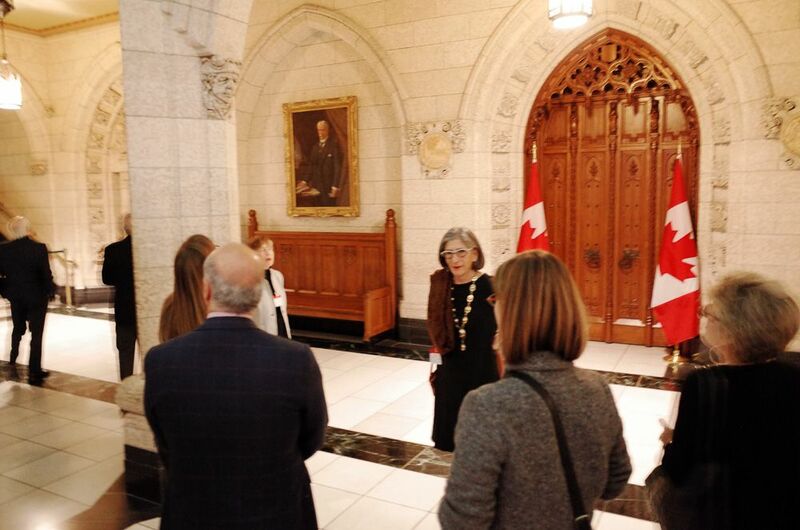 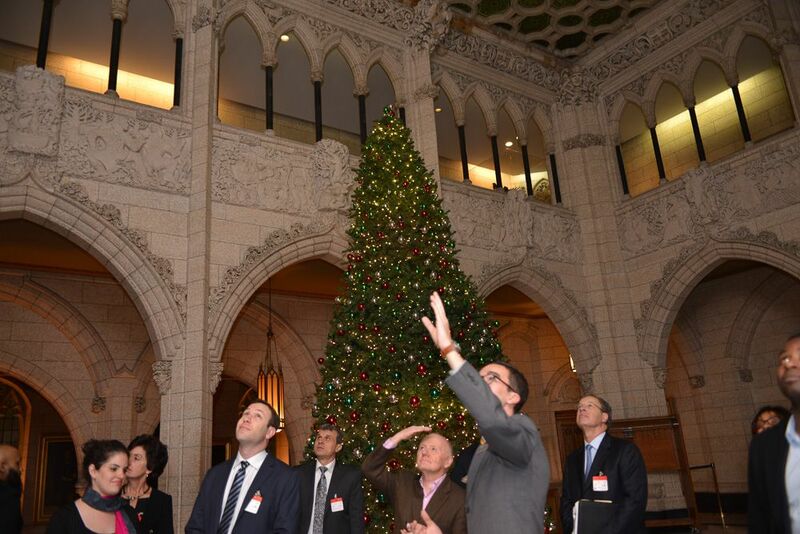 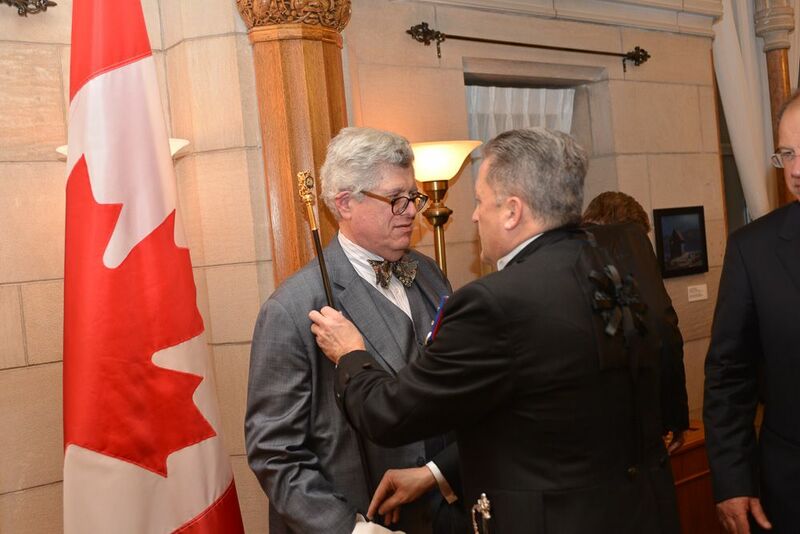 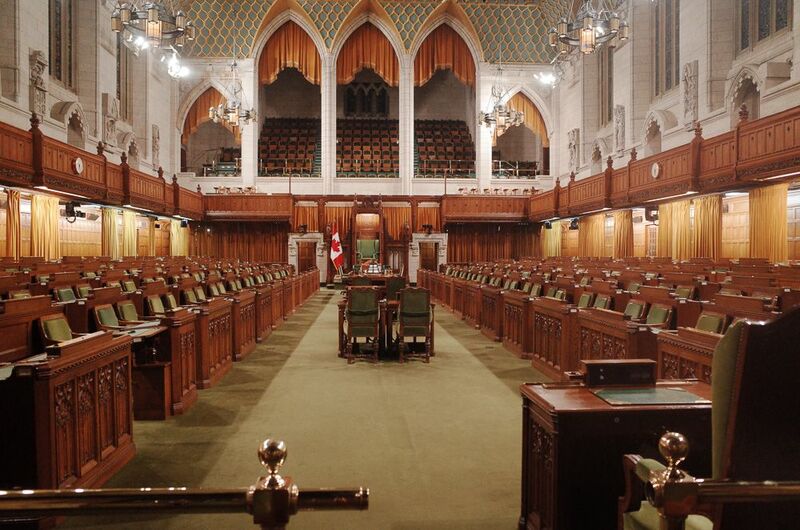 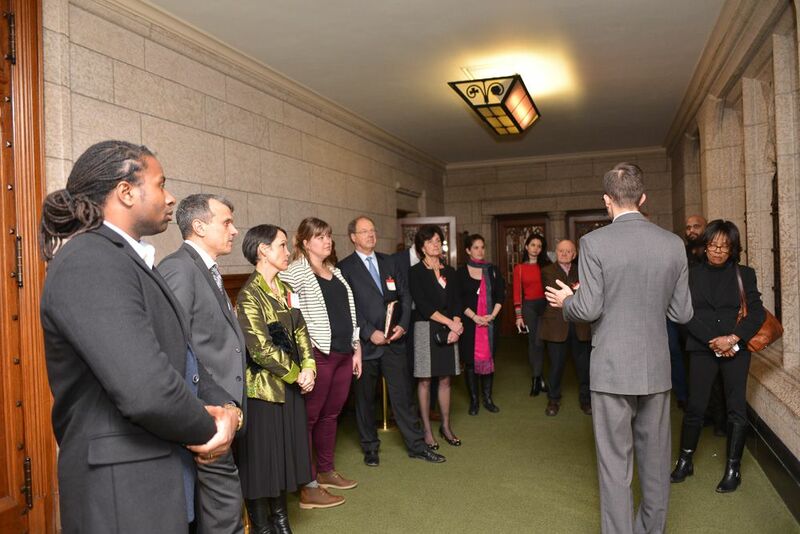 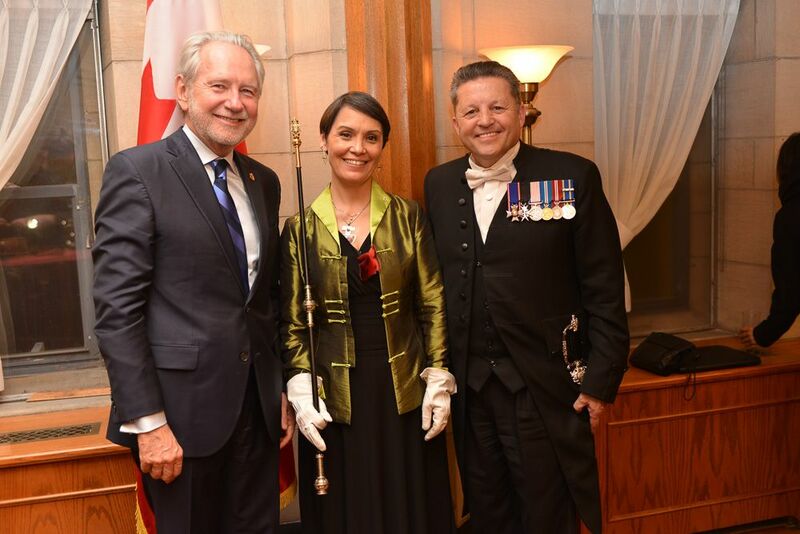 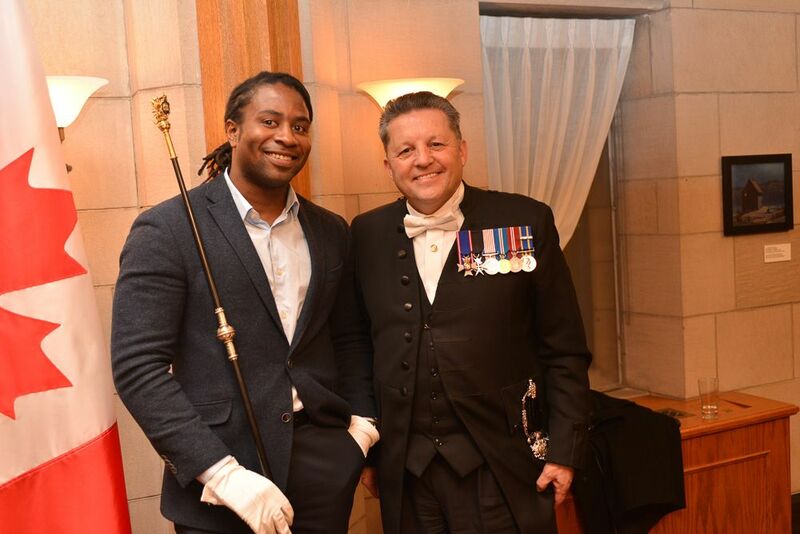 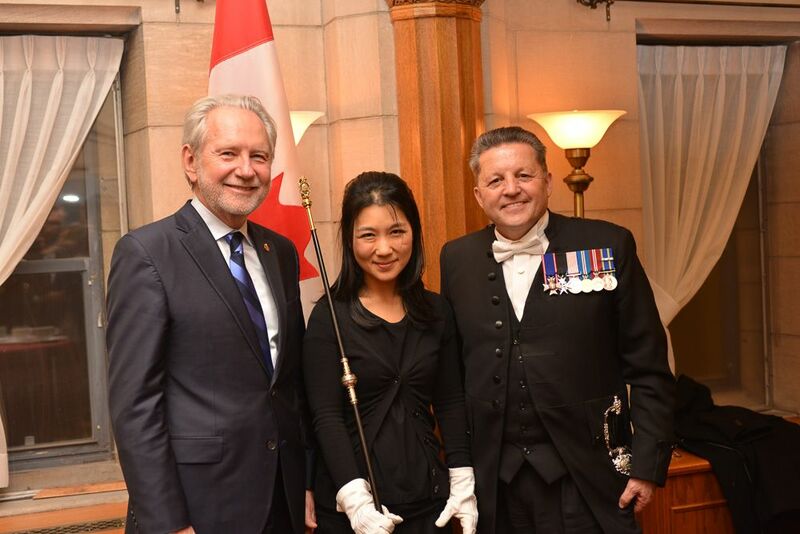 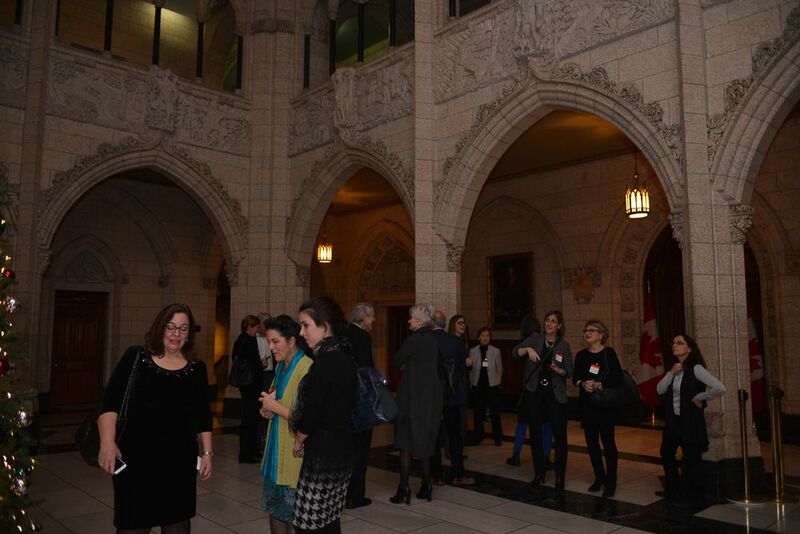 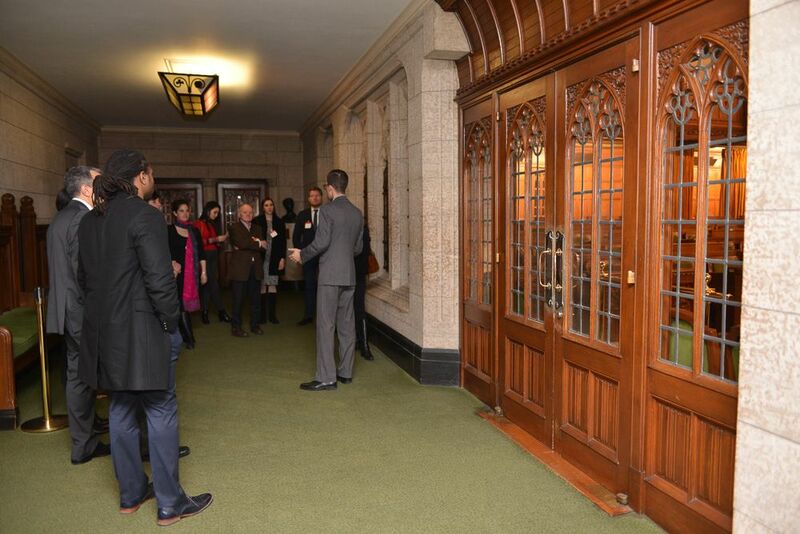 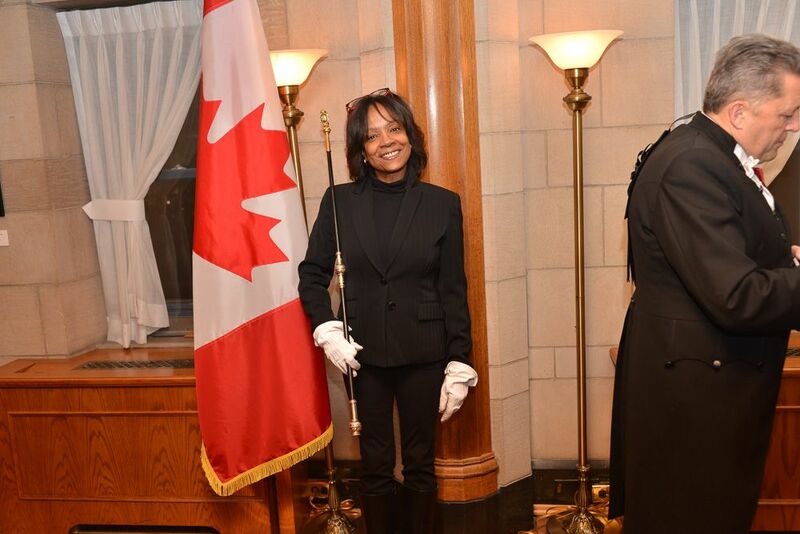 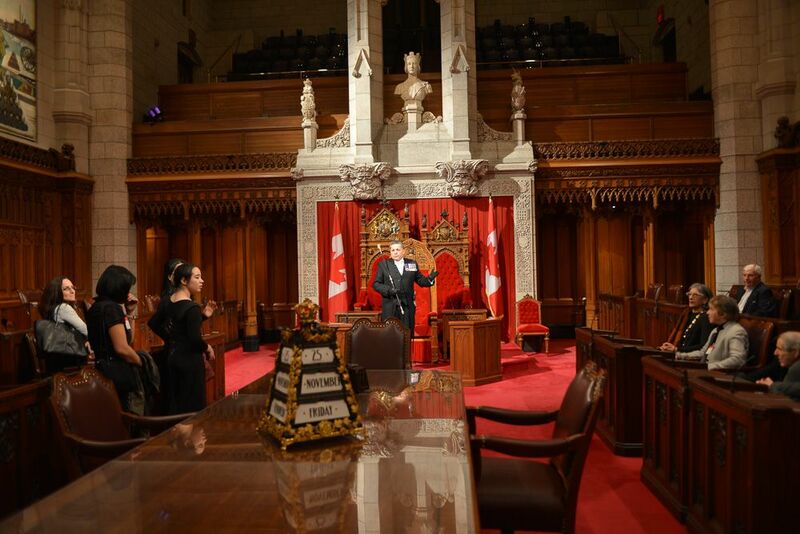 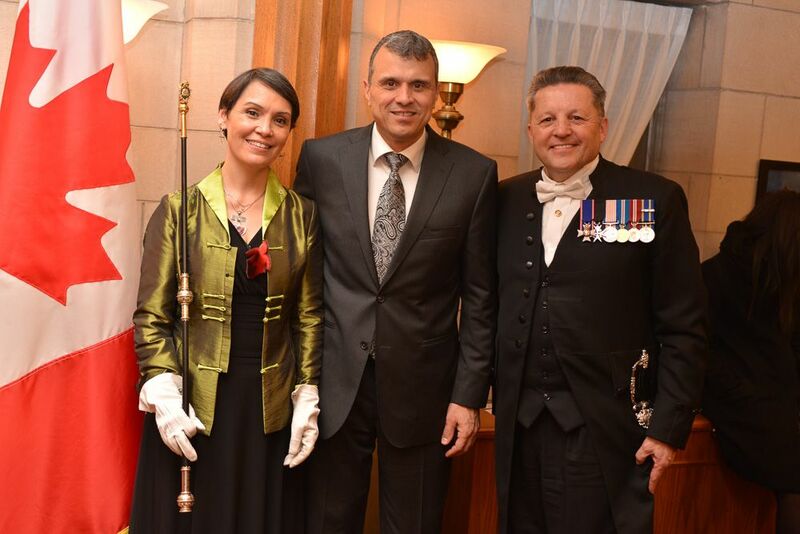 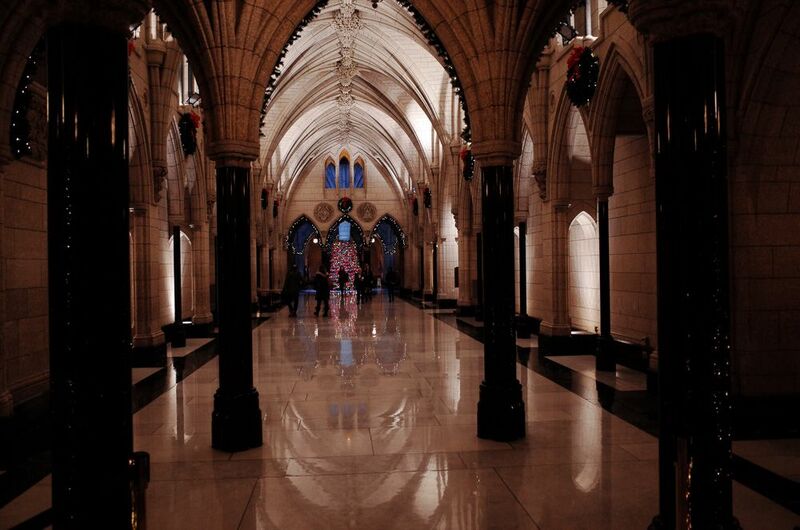 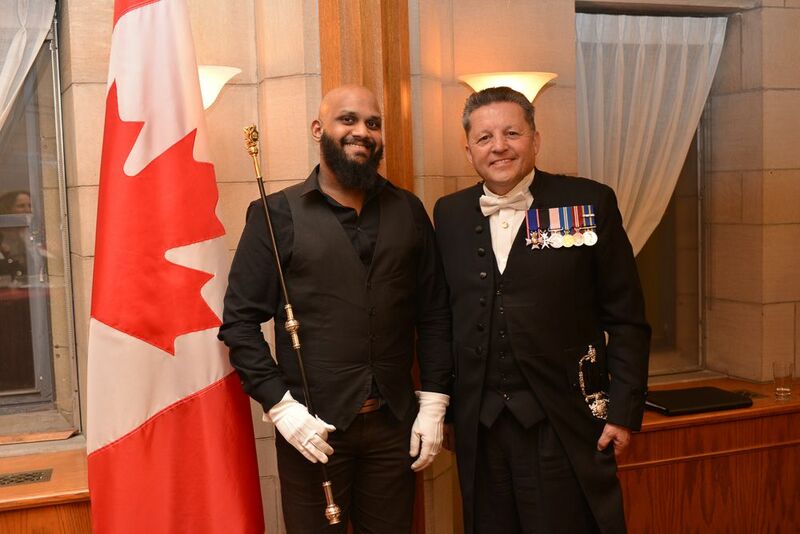 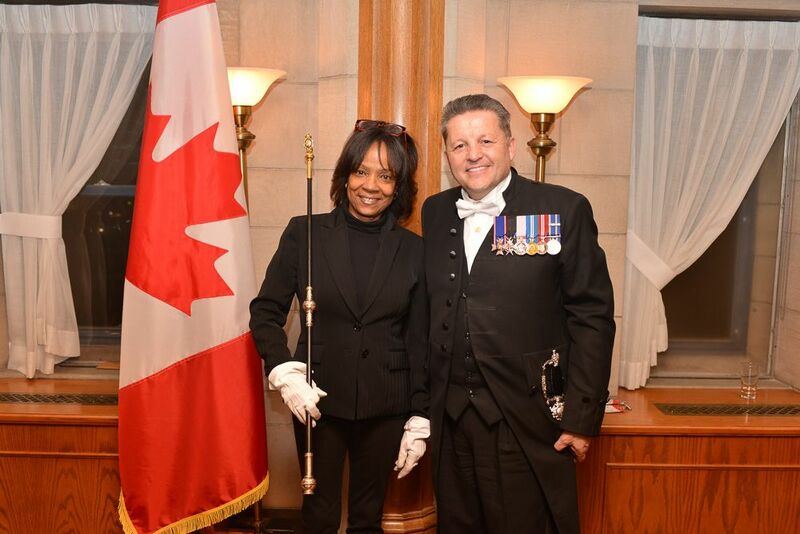 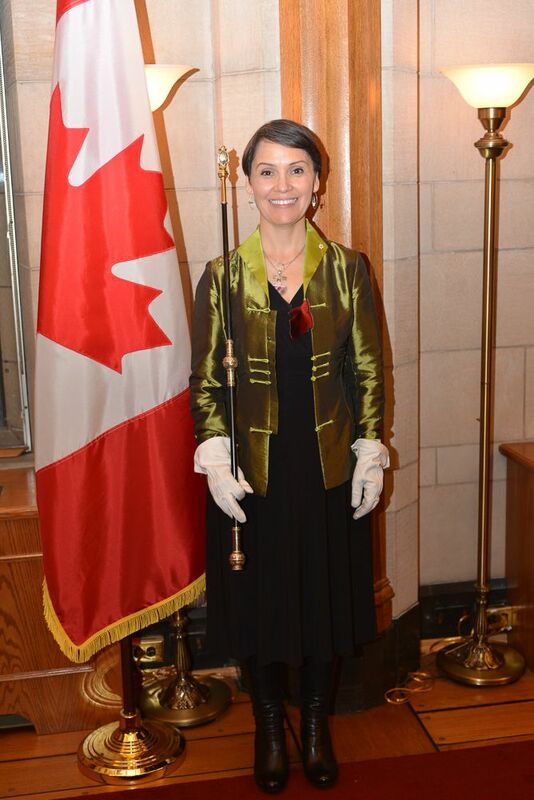 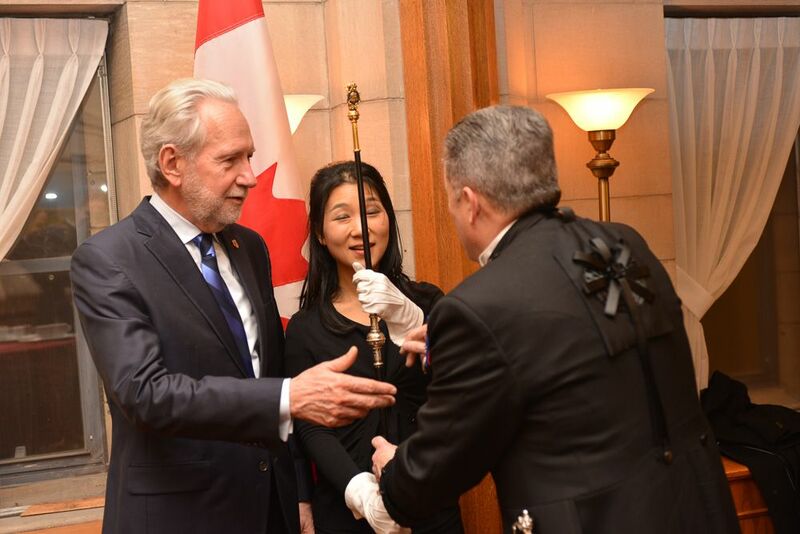 Tour of Parliament, organized and hosted by Greg Peters, Usher of the Black Rod. 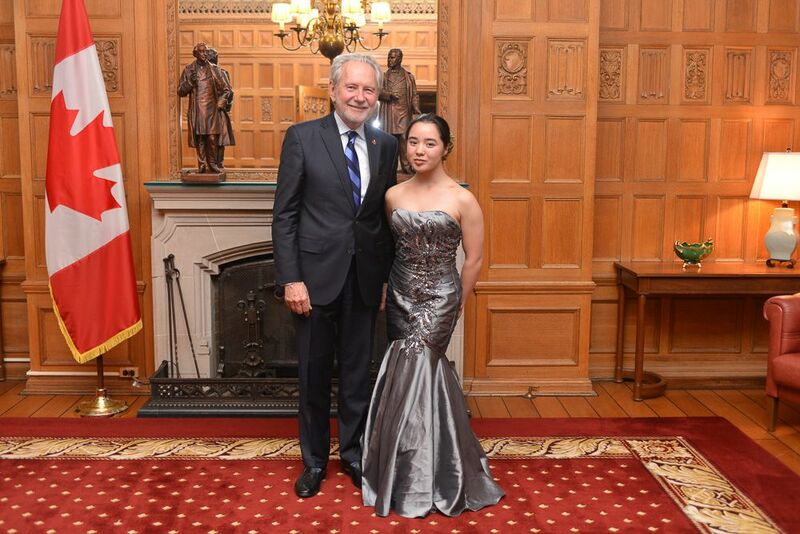 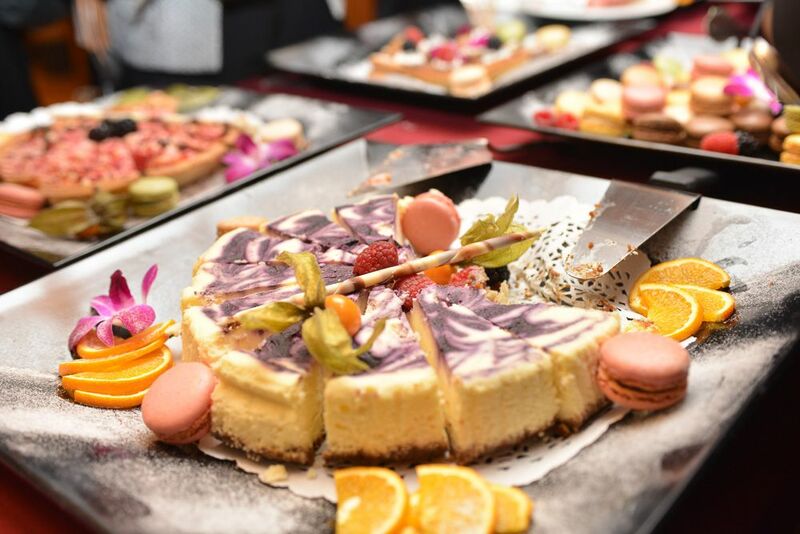 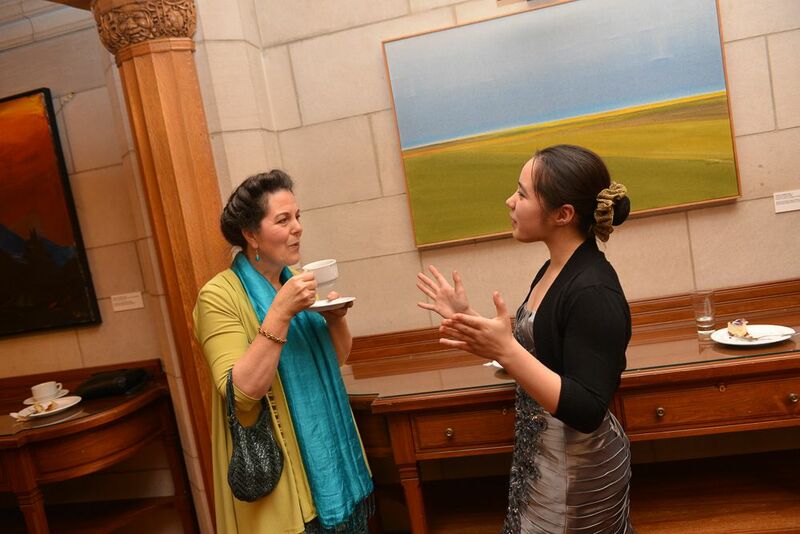 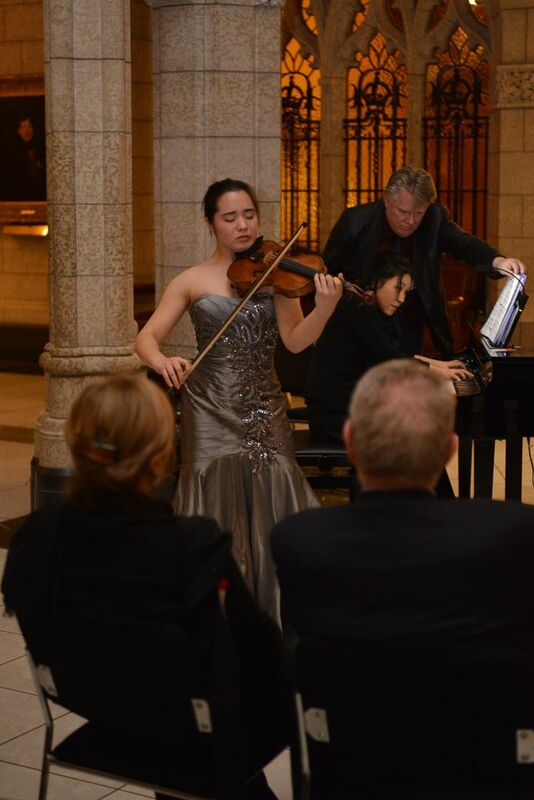 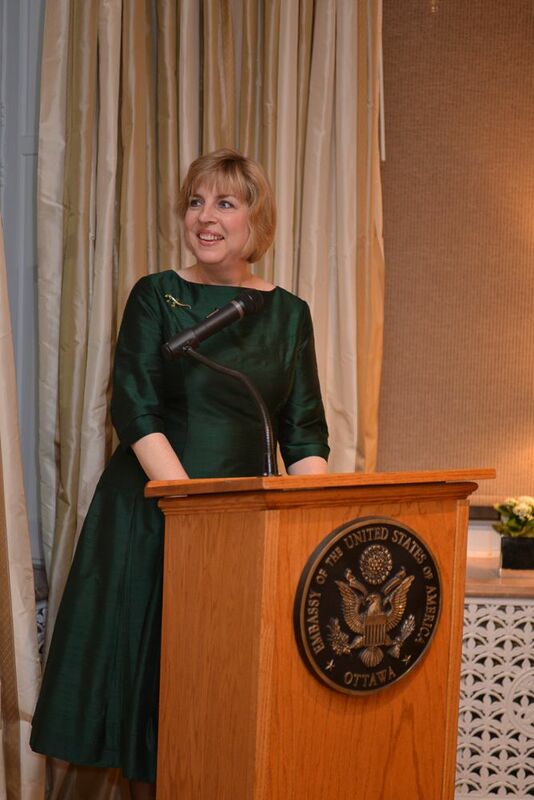 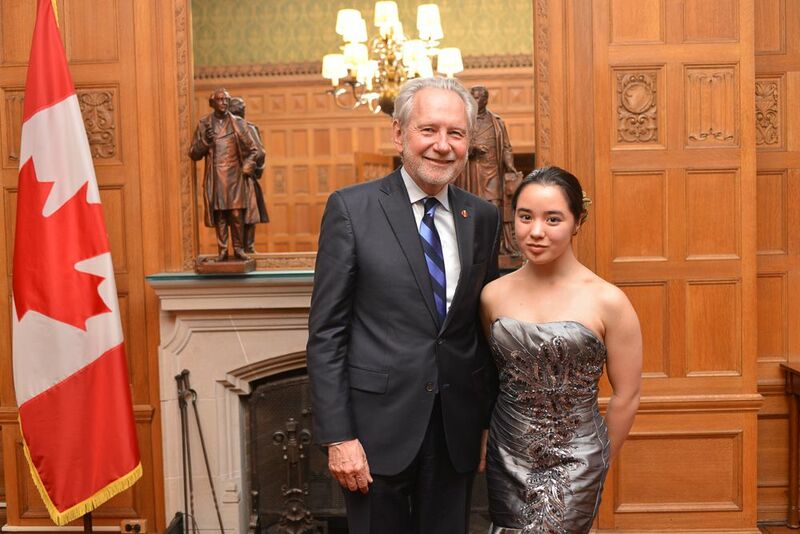 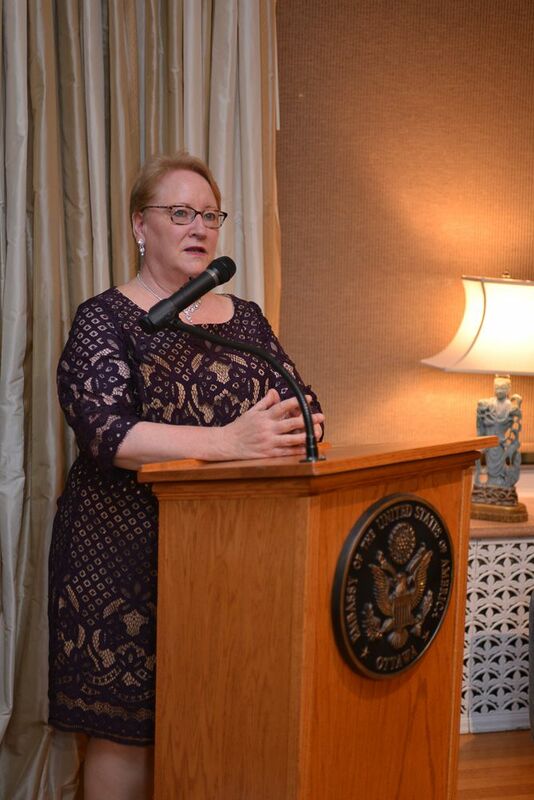 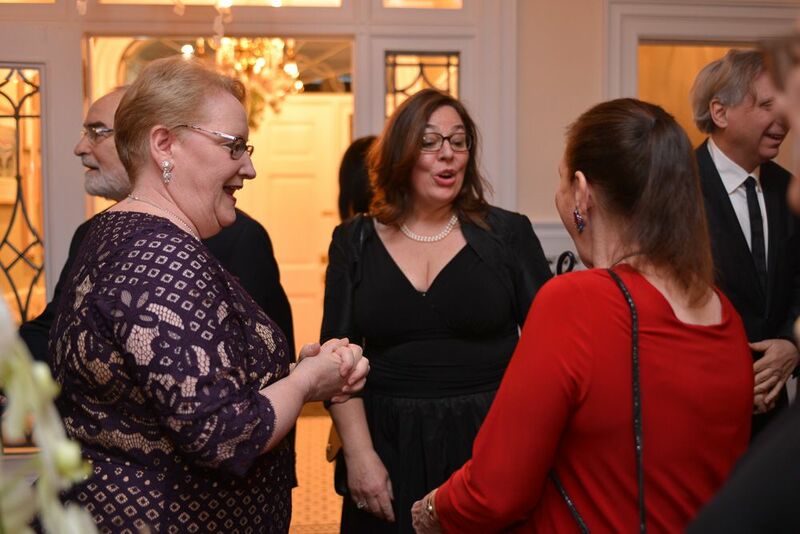 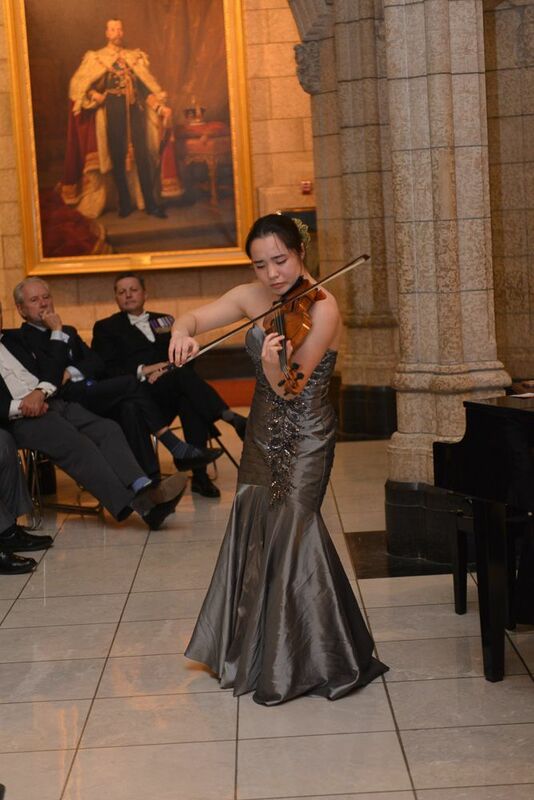 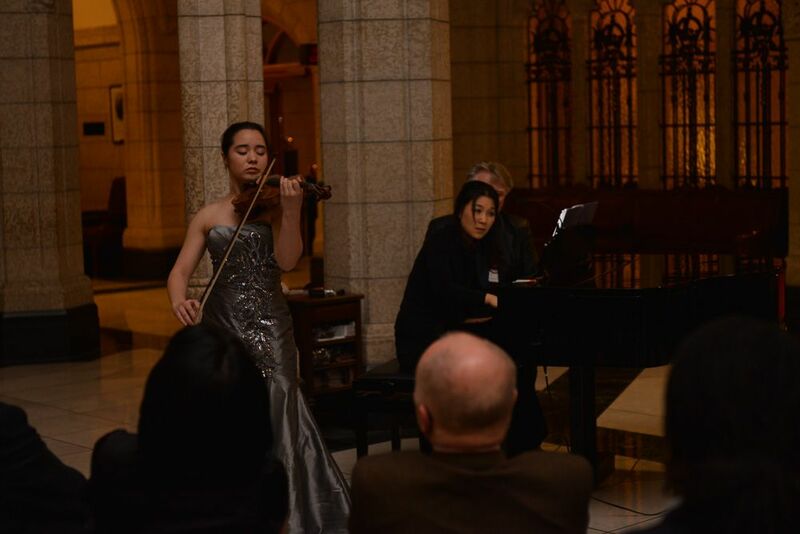 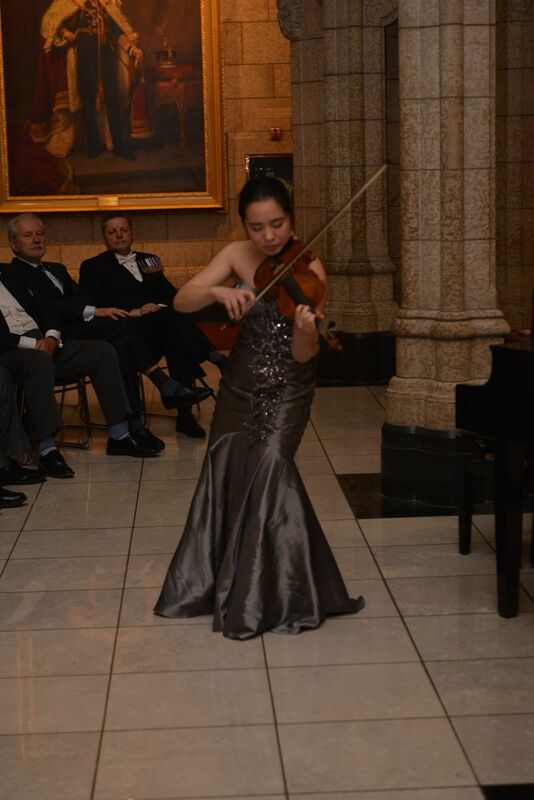 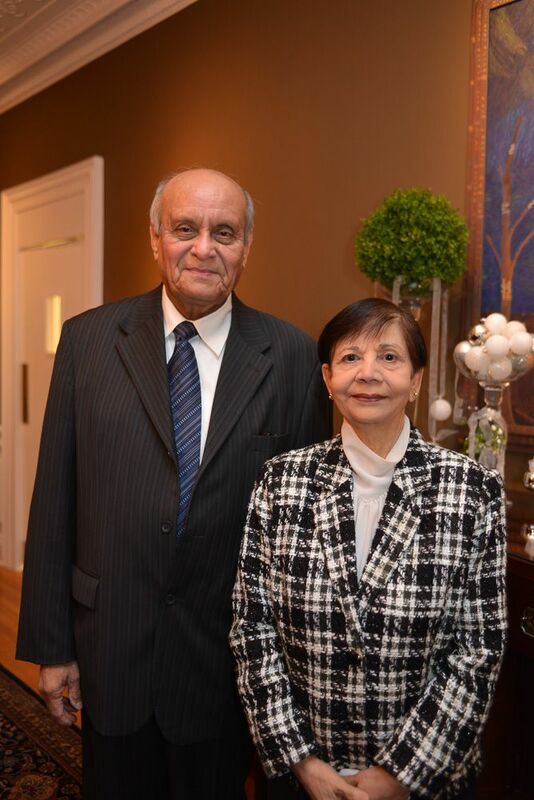 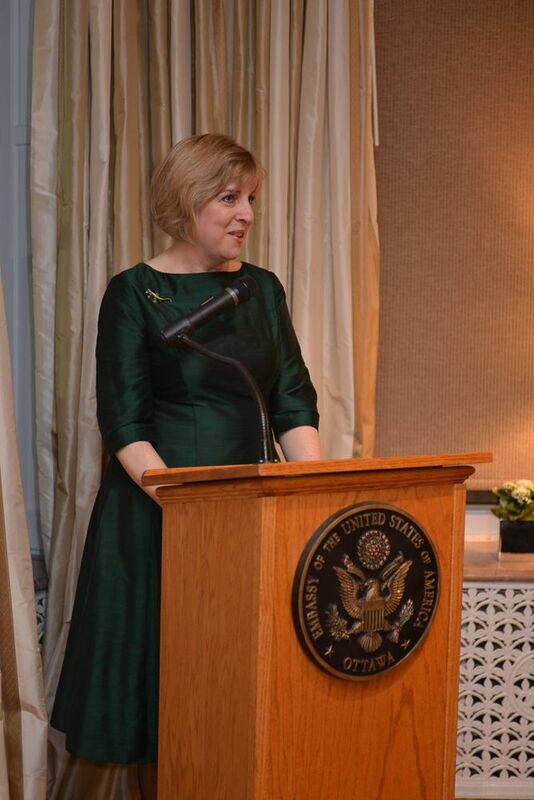 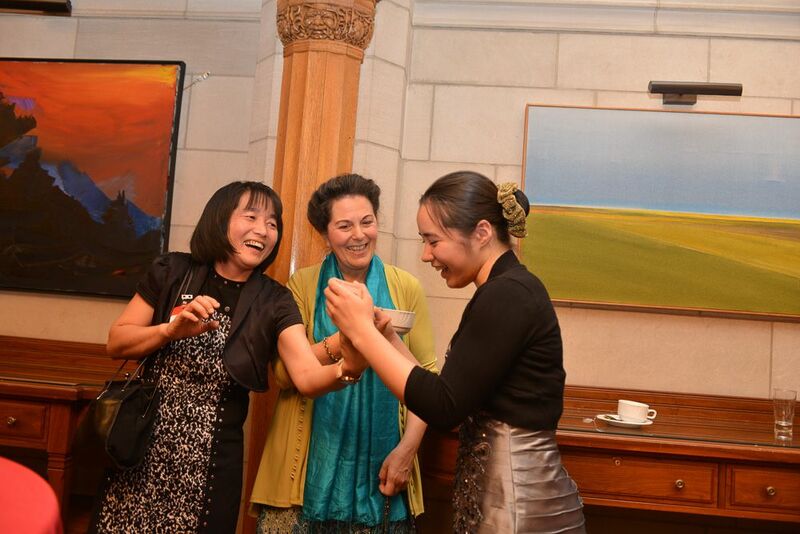 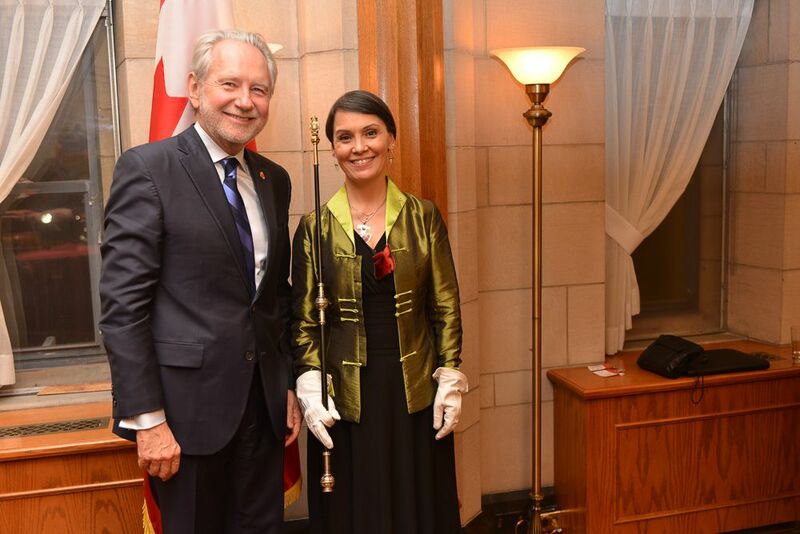 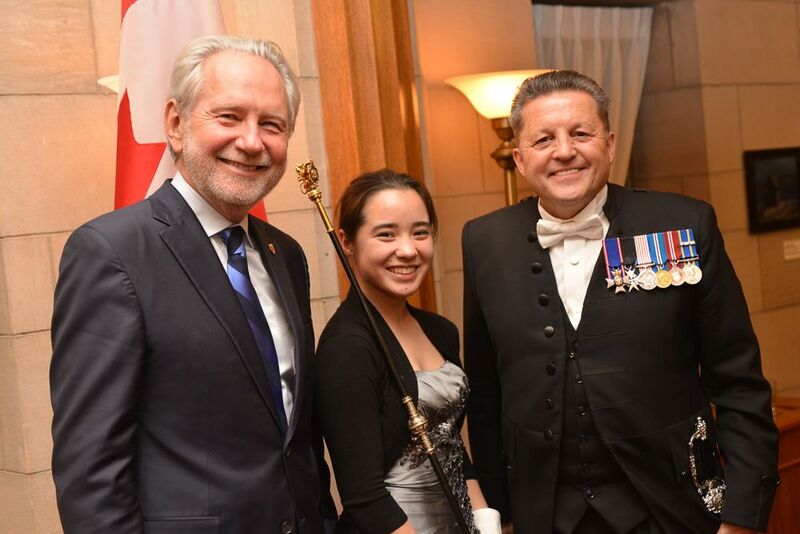 Dinner and dessert hosted by Senator Peter Harder, and a recital with guest artist Emma Meinrenkin, violin and Su Jeon Higuera, piano. 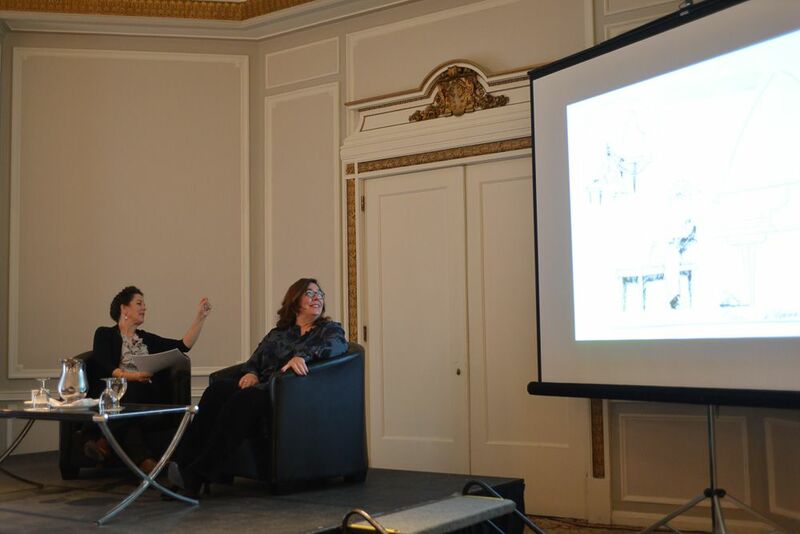 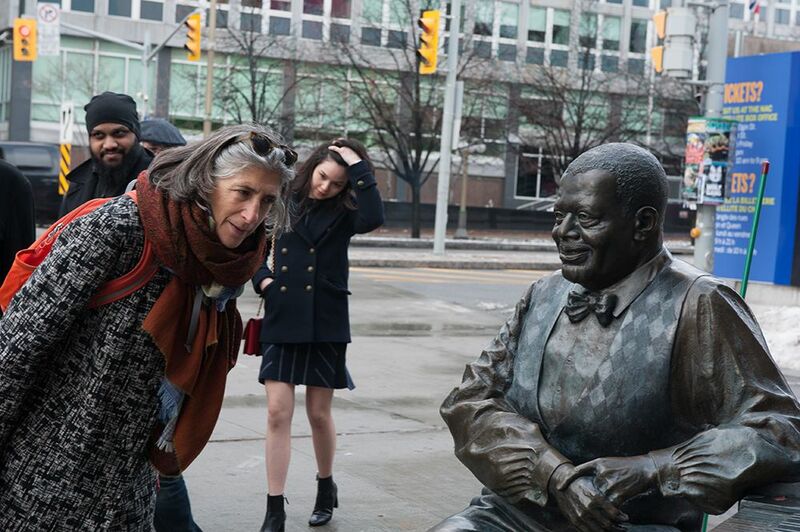 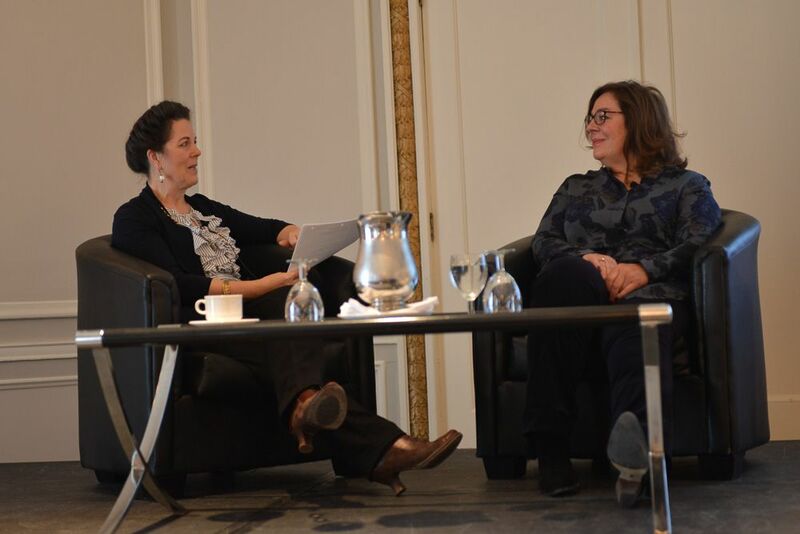 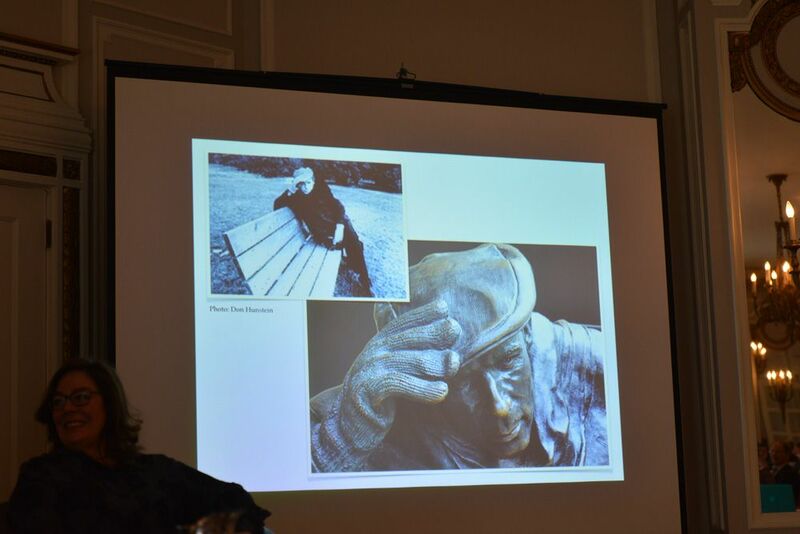 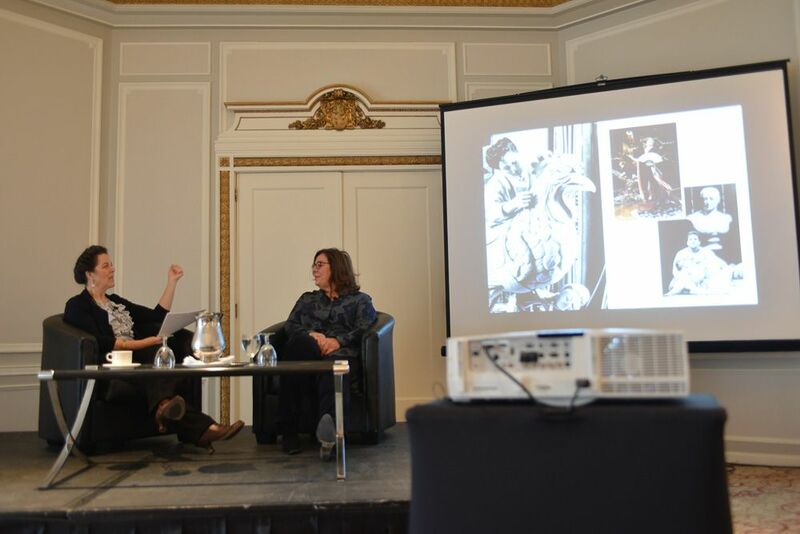 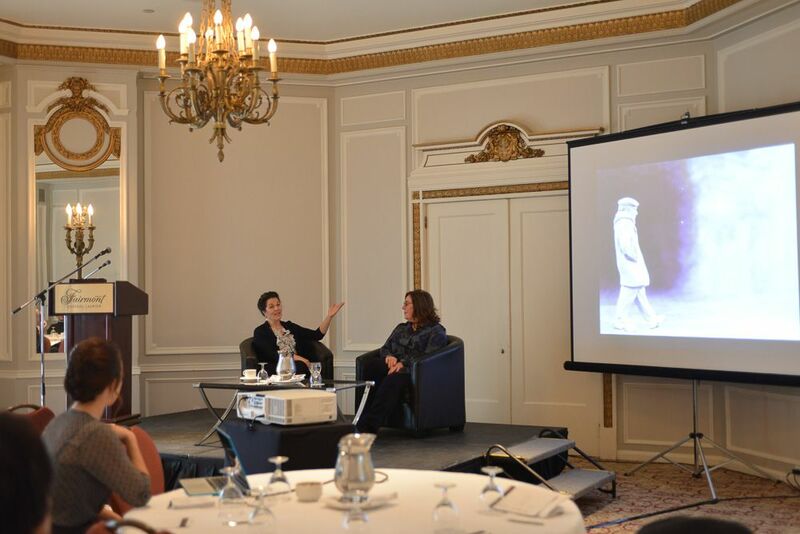 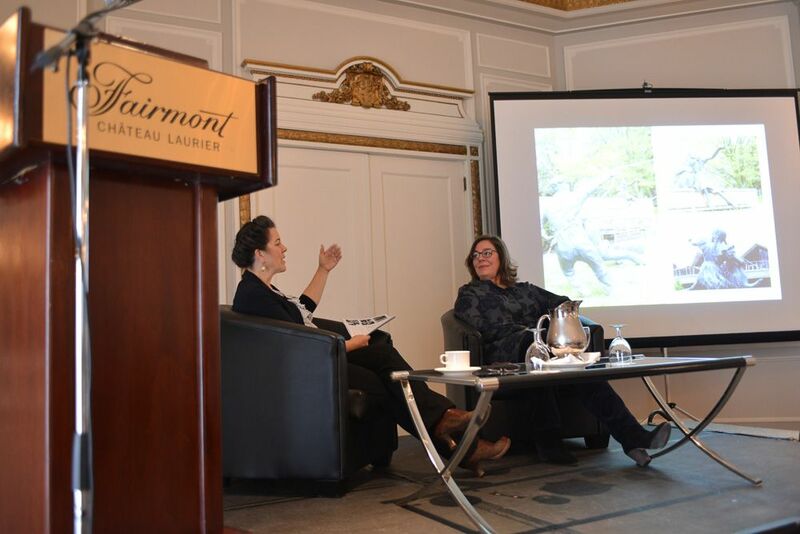 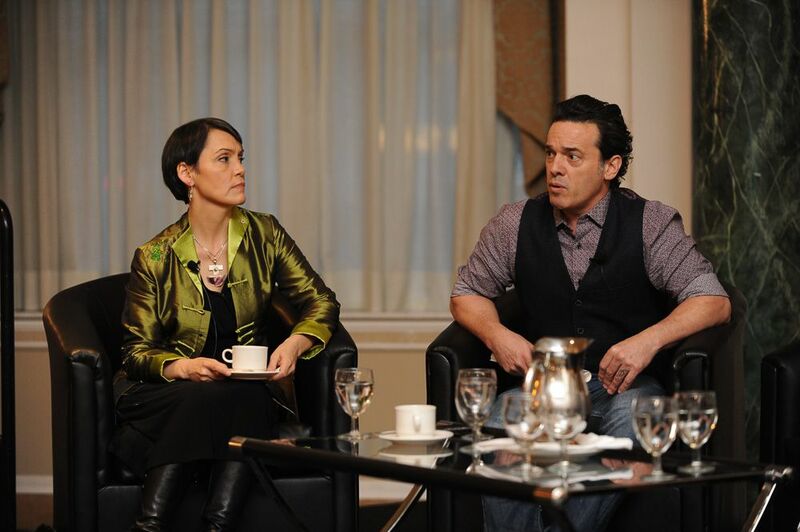 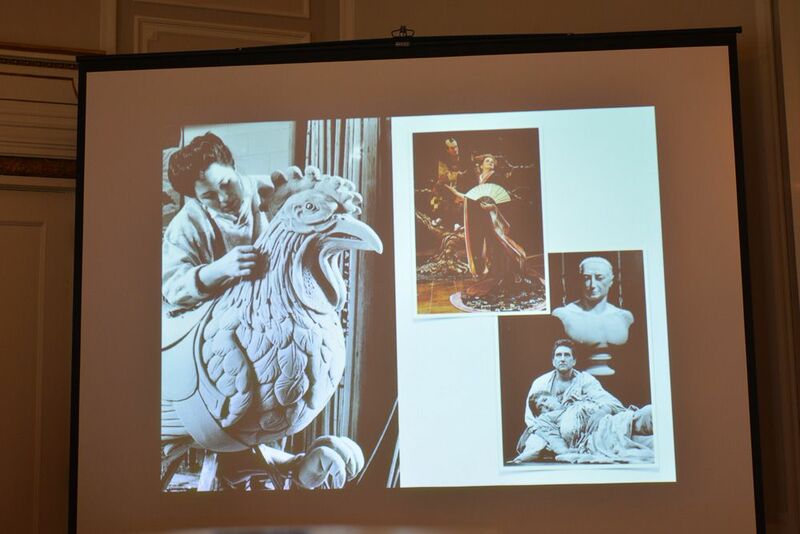 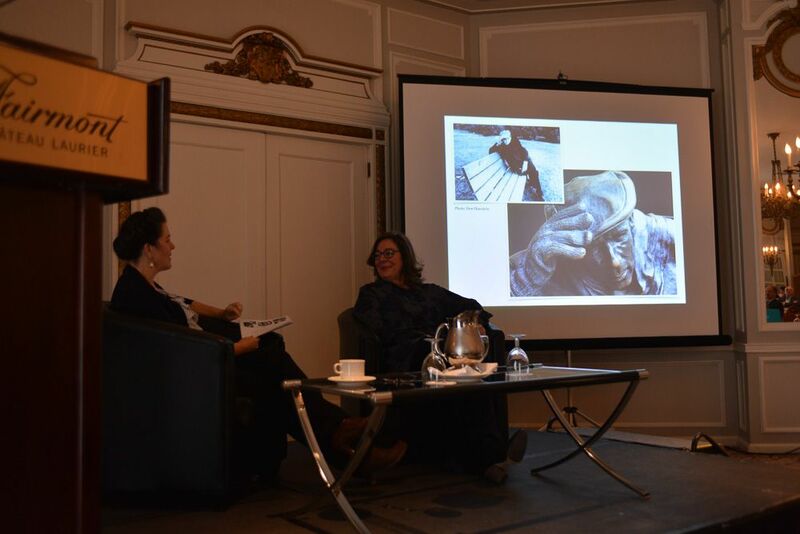 Featuring Canadian sculptor Ruth Abernethy and special guest Kelly Peterson. 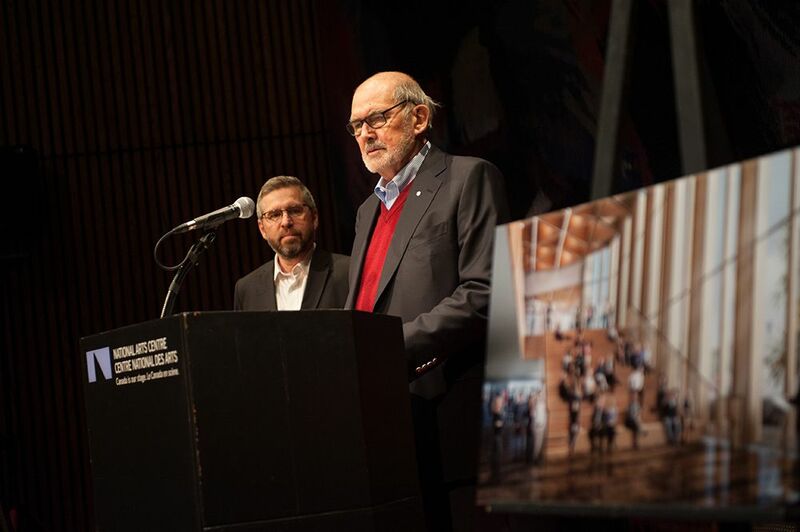 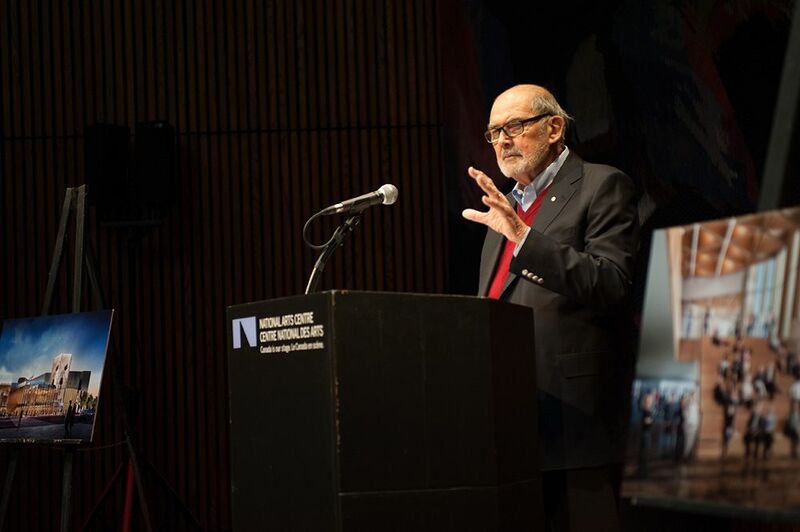 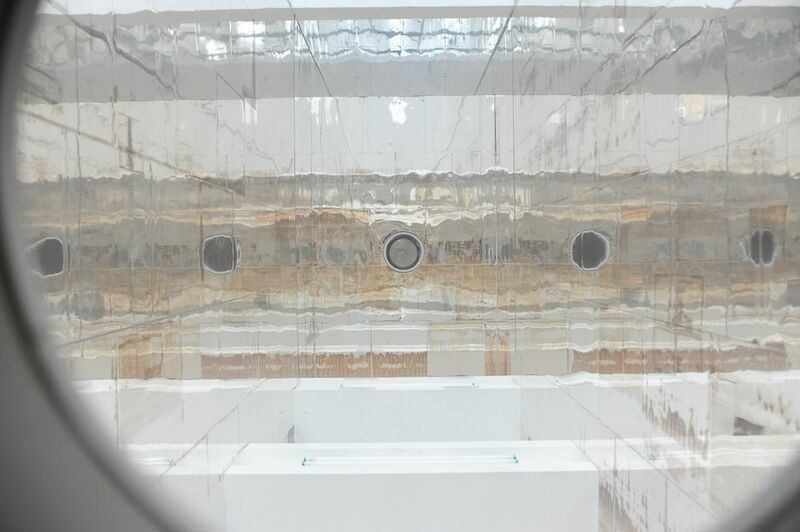 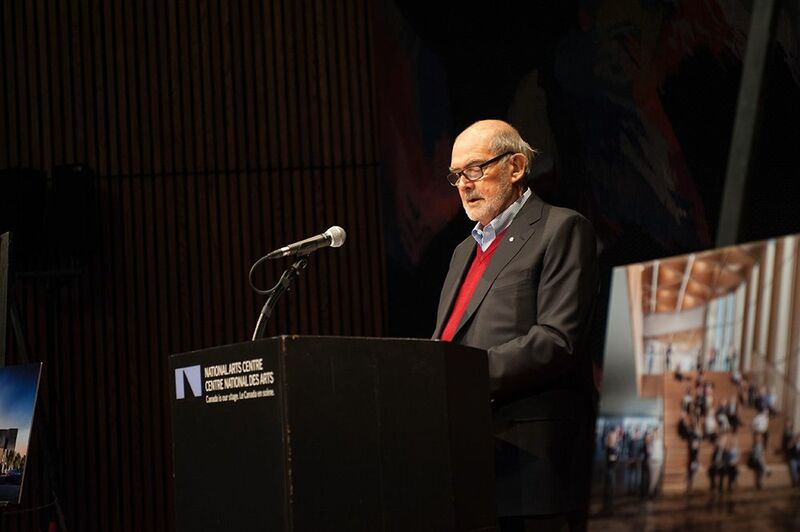 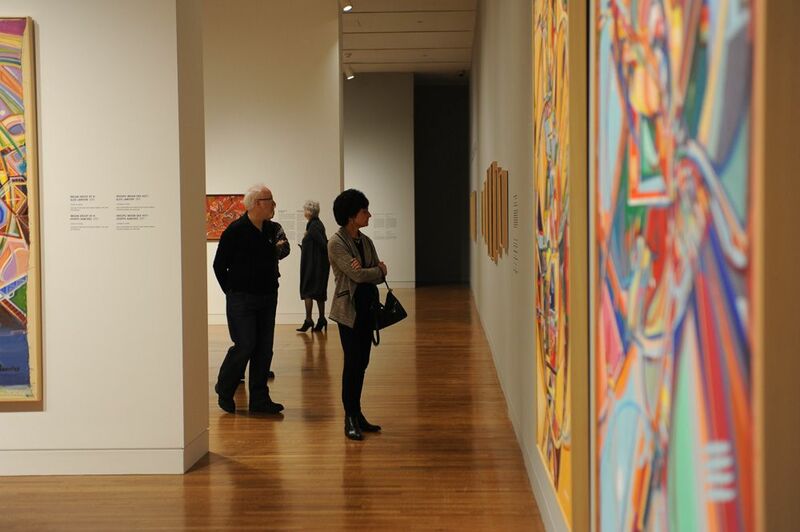 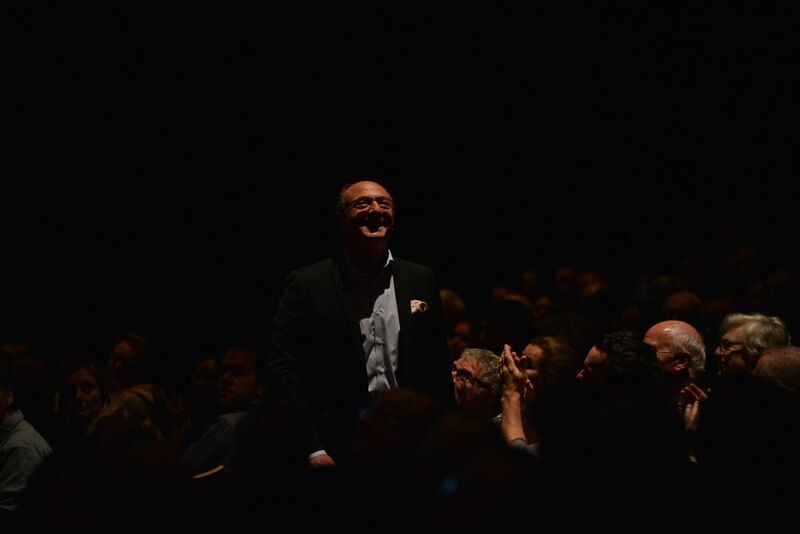 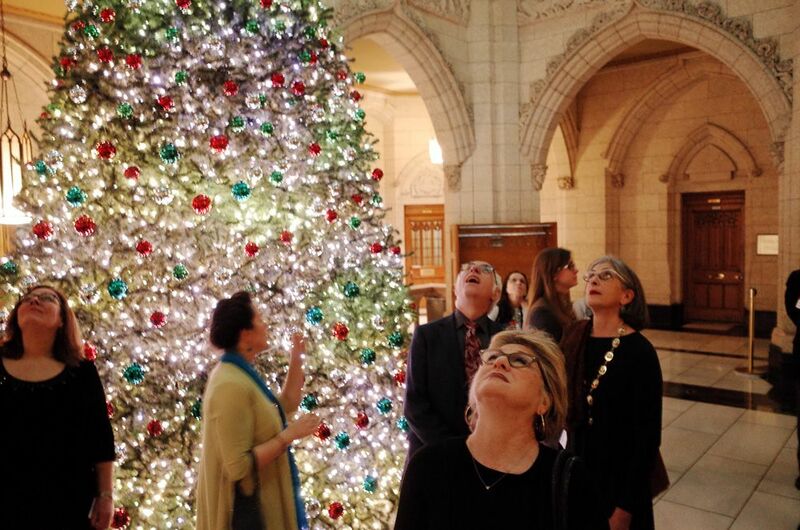 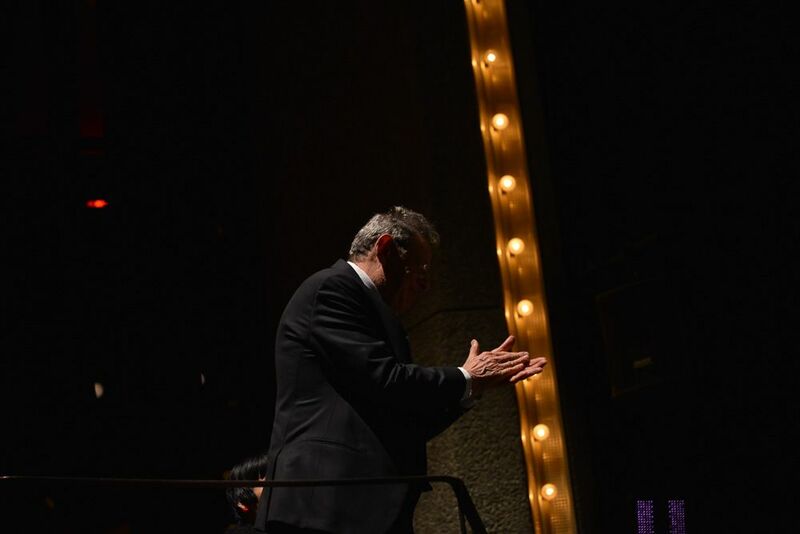 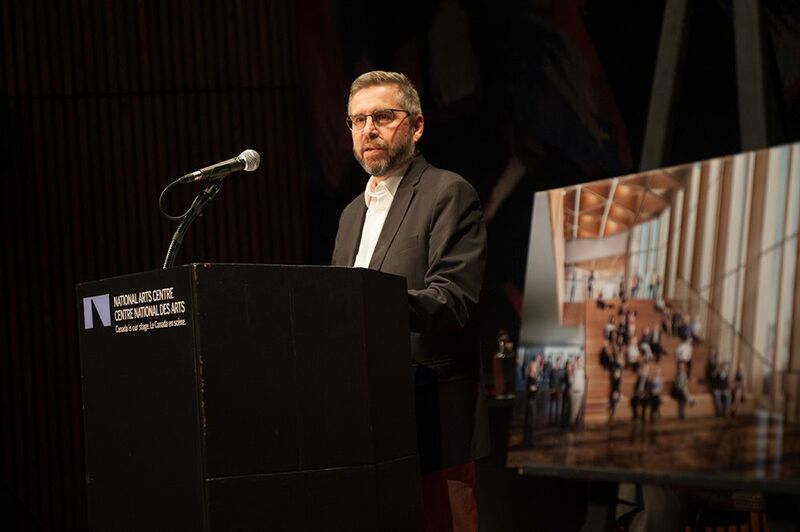 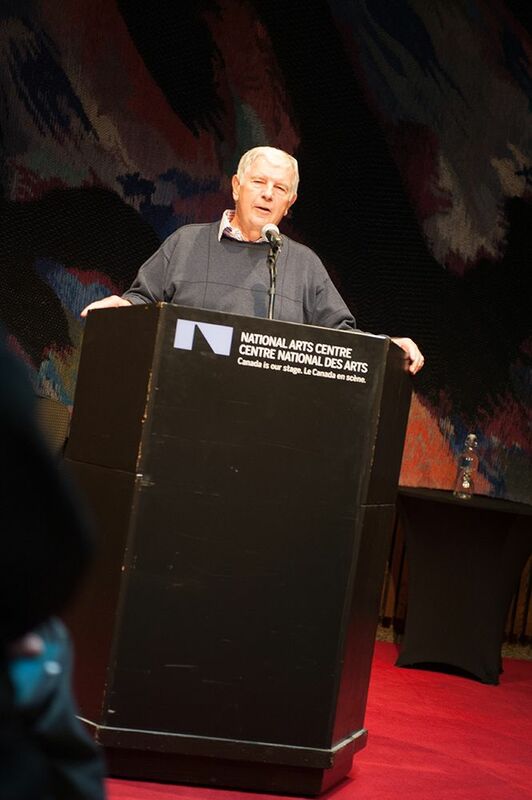 A tour illuminating the ongoing transformation of the National Arts Centre by its CEO, Peter Herrndorf. 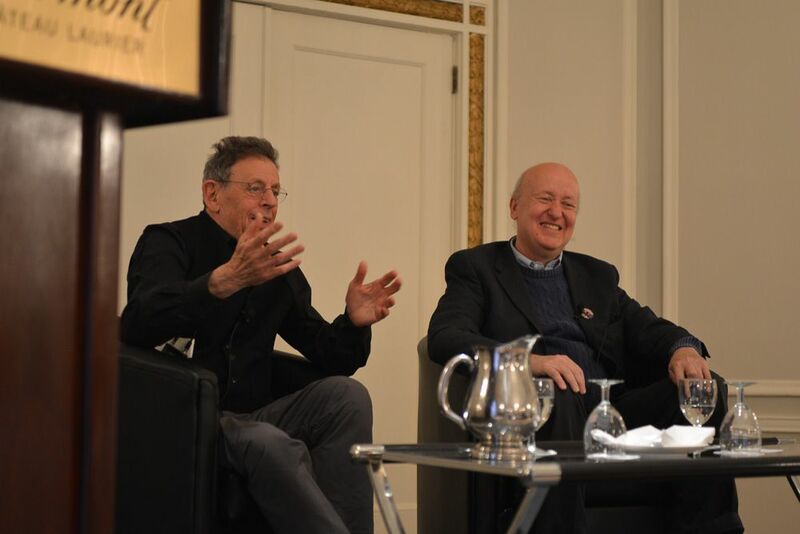 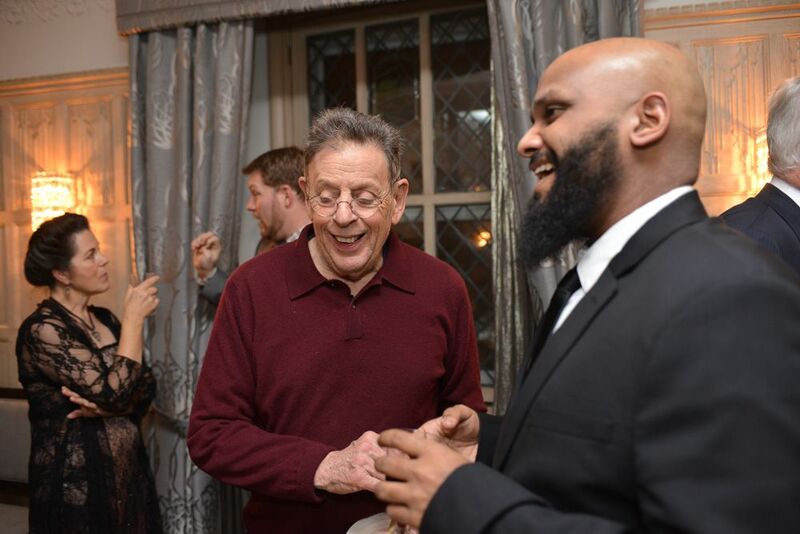 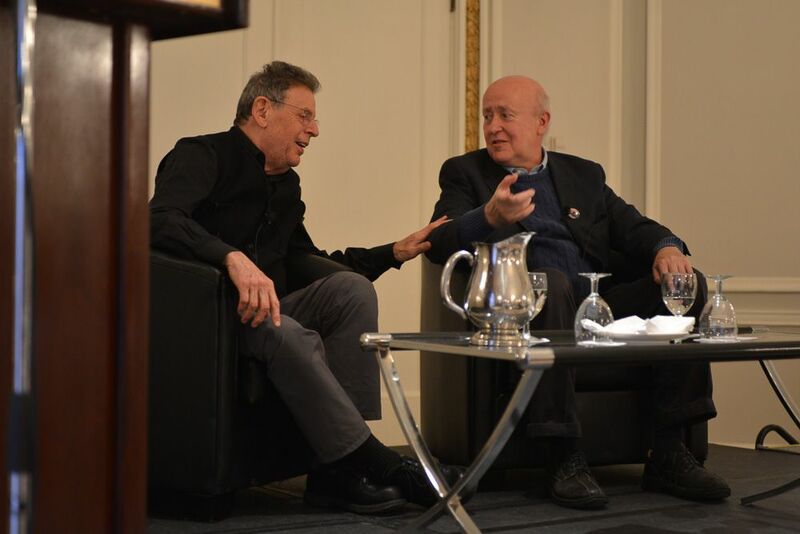 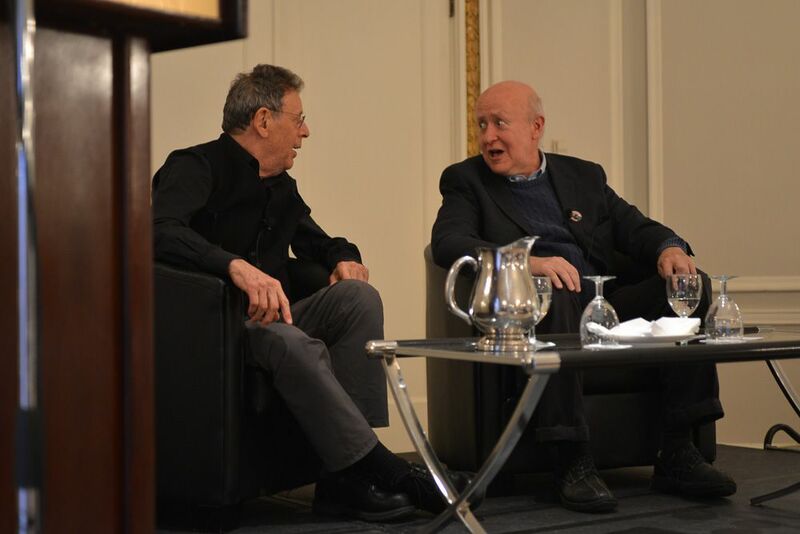 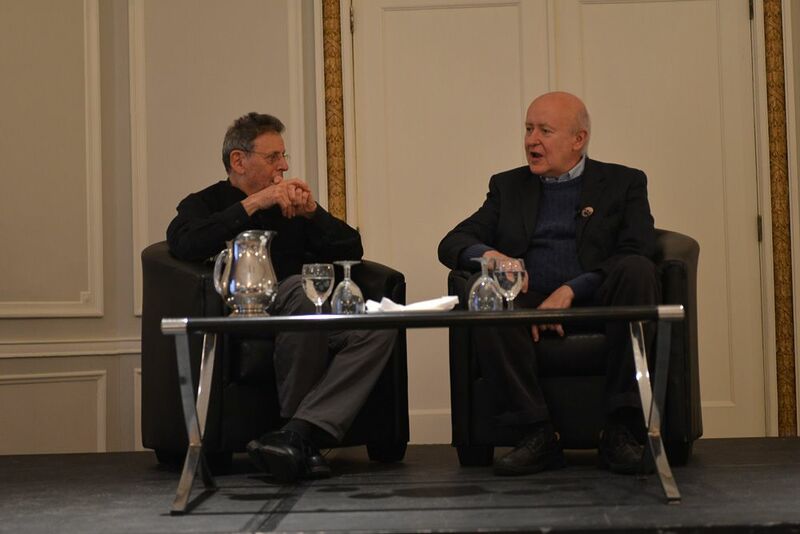 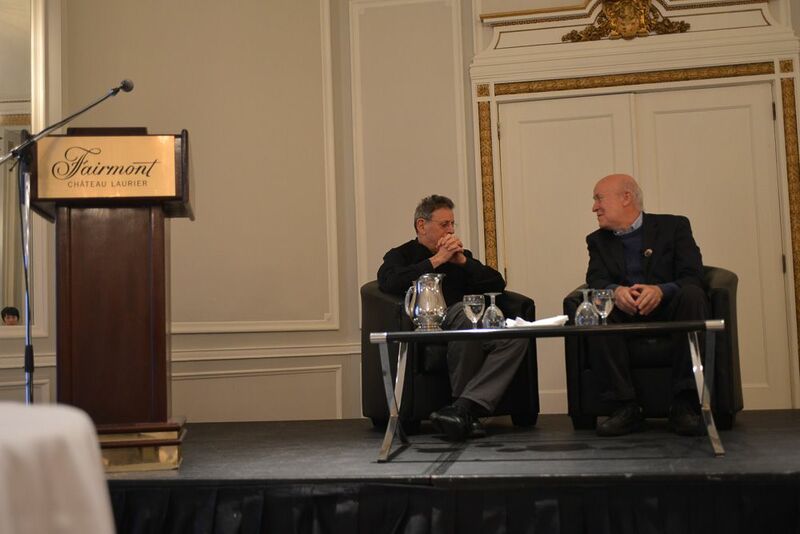 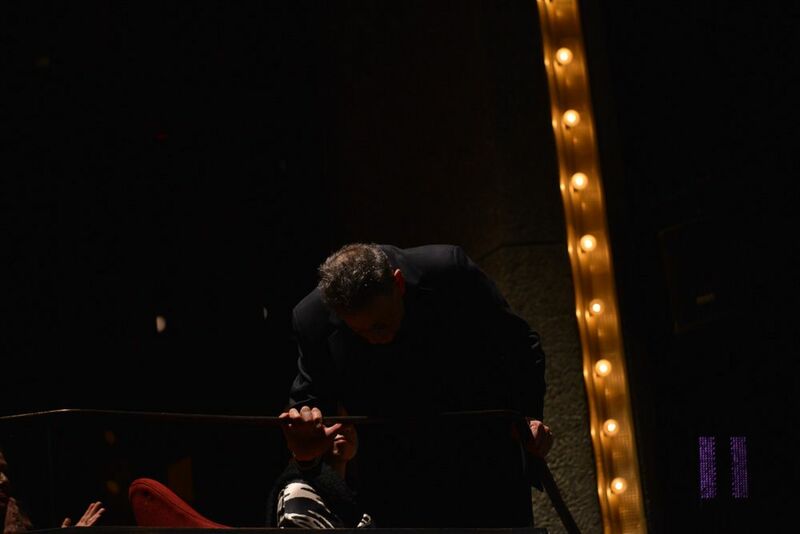 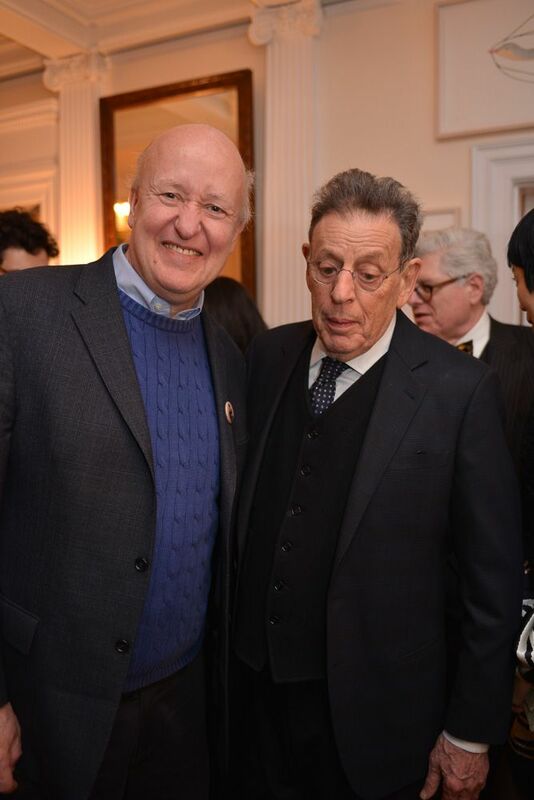 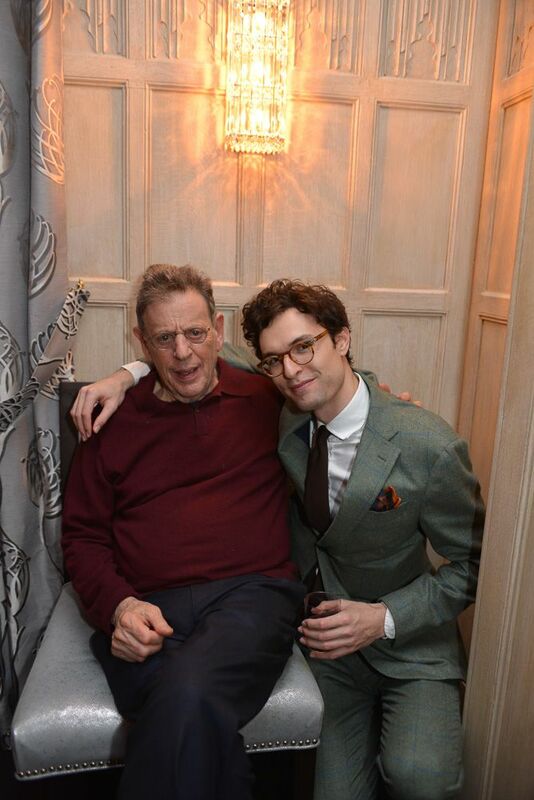 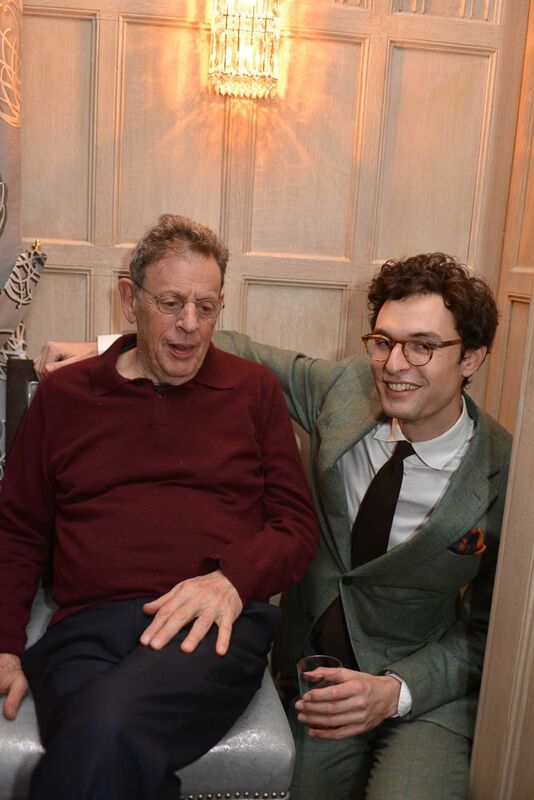 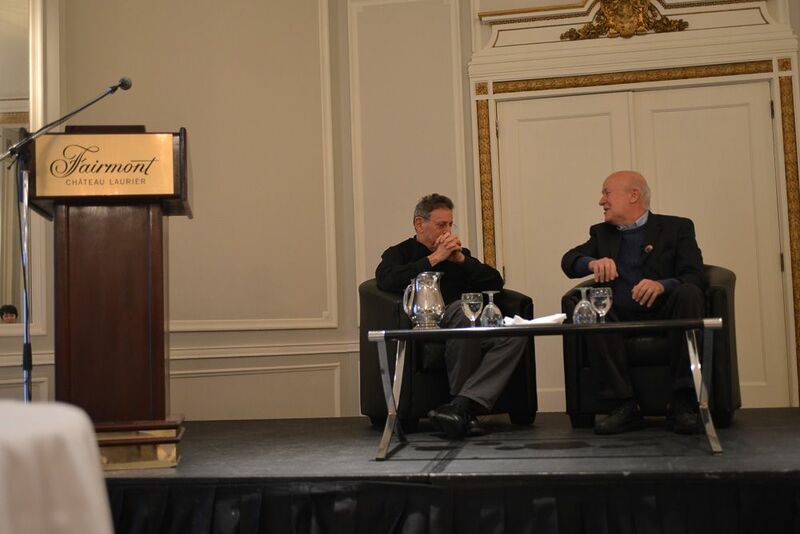 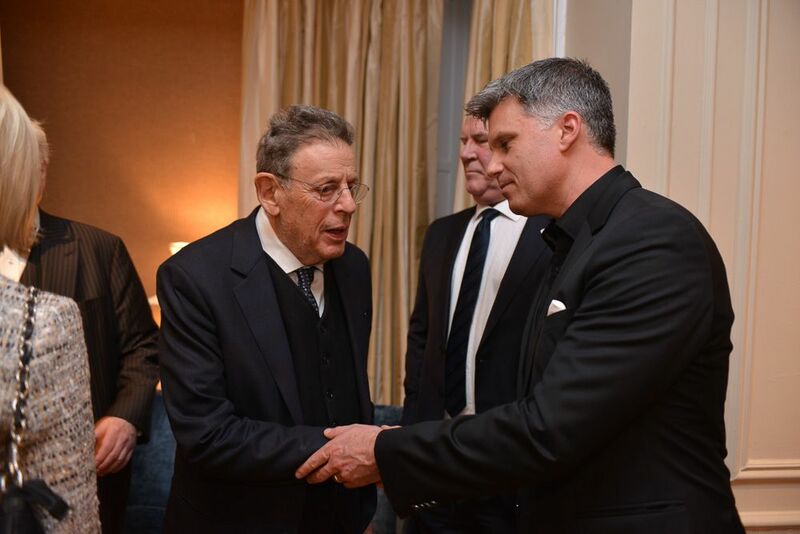 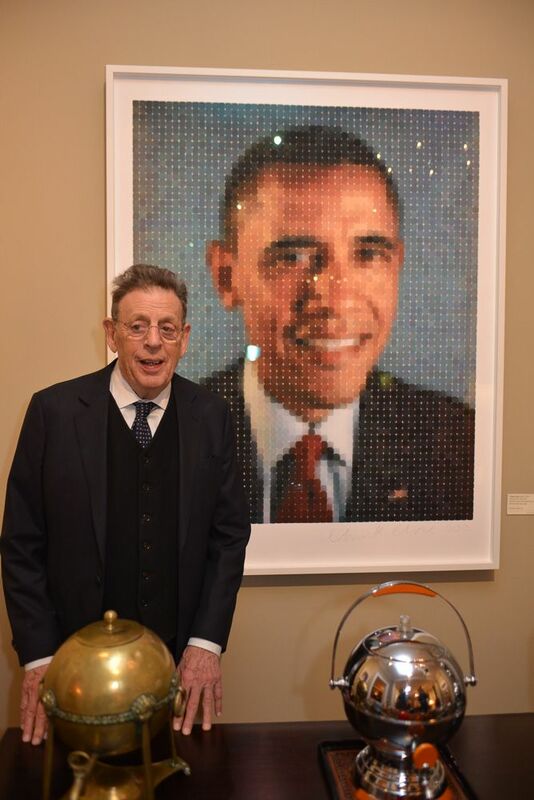 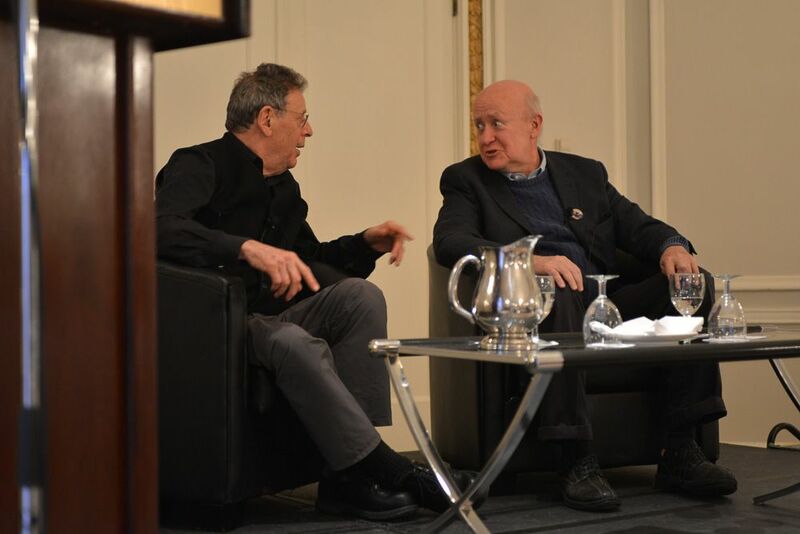 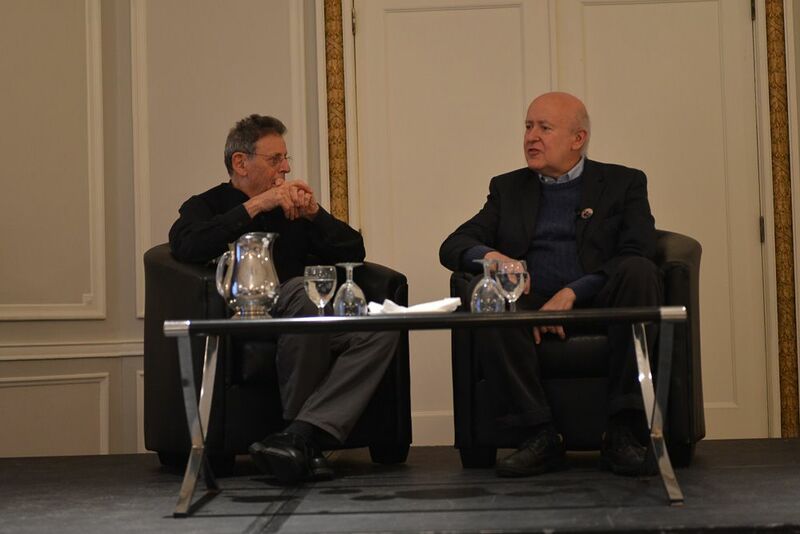 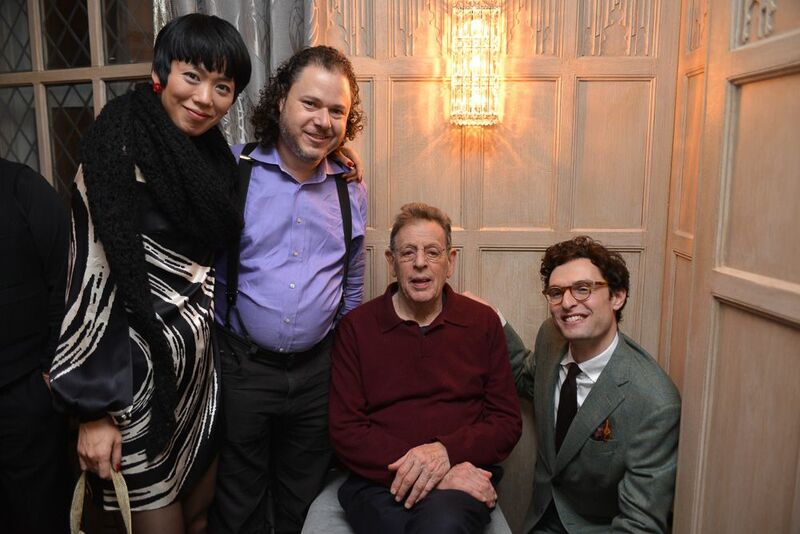 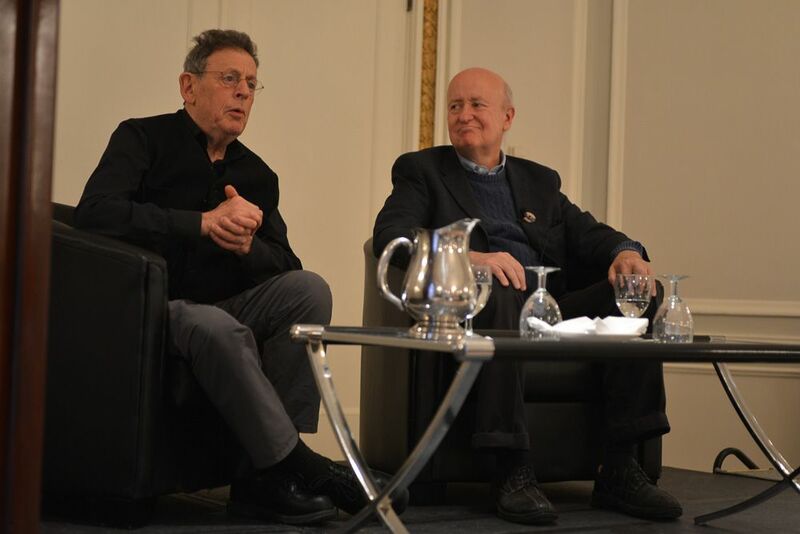 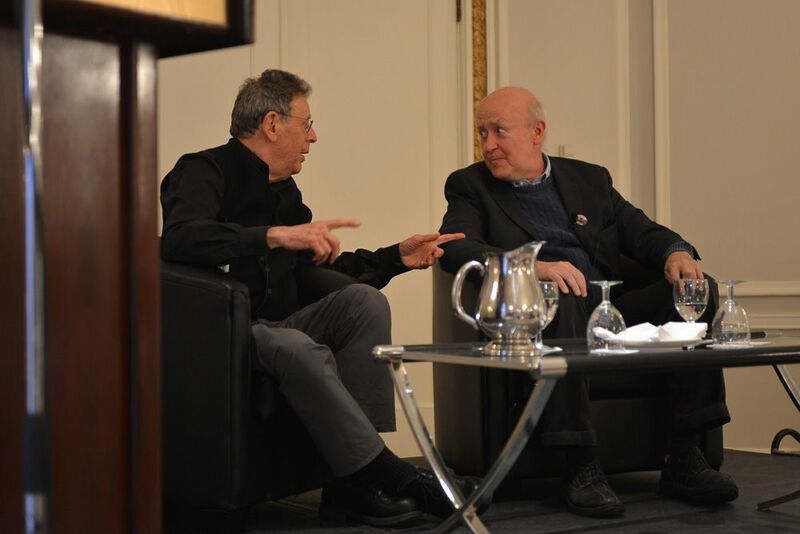 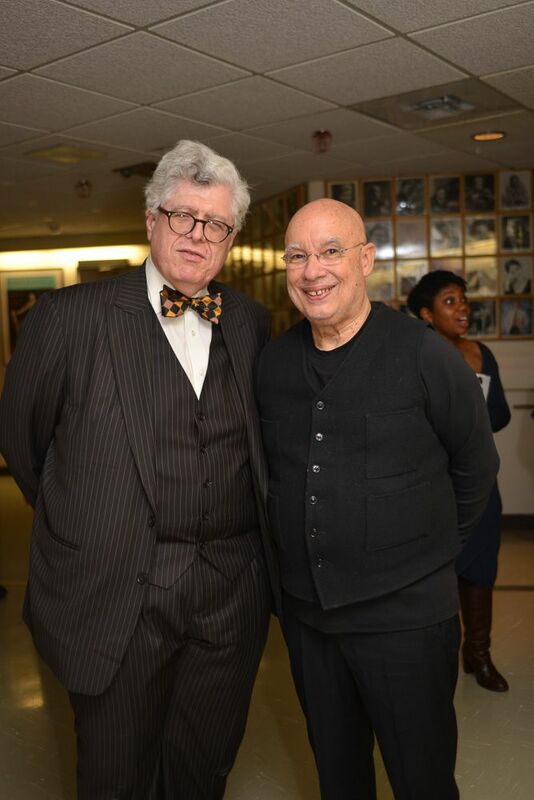 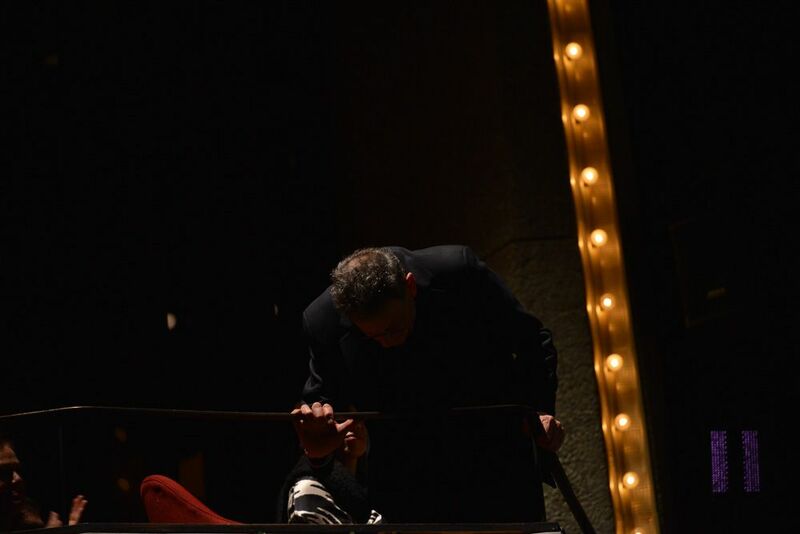 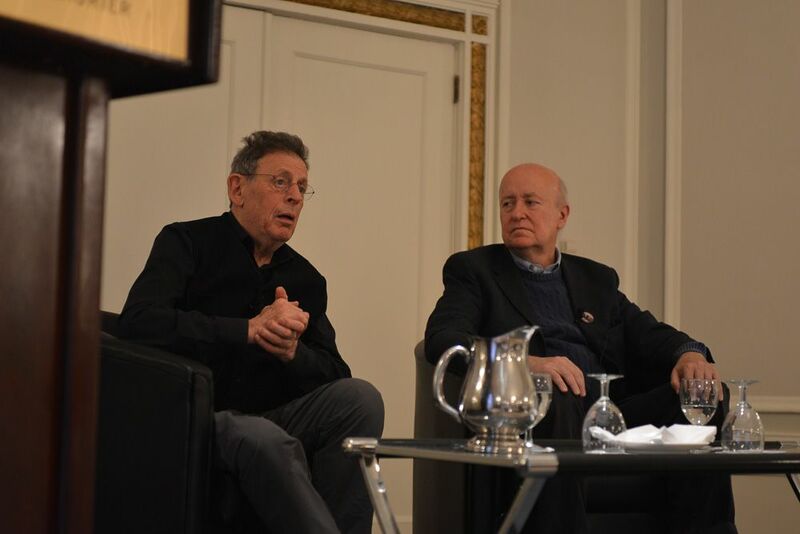 An intimate conversation with Philip Glass and Pulitzer Prize winning music writer Tim Page. 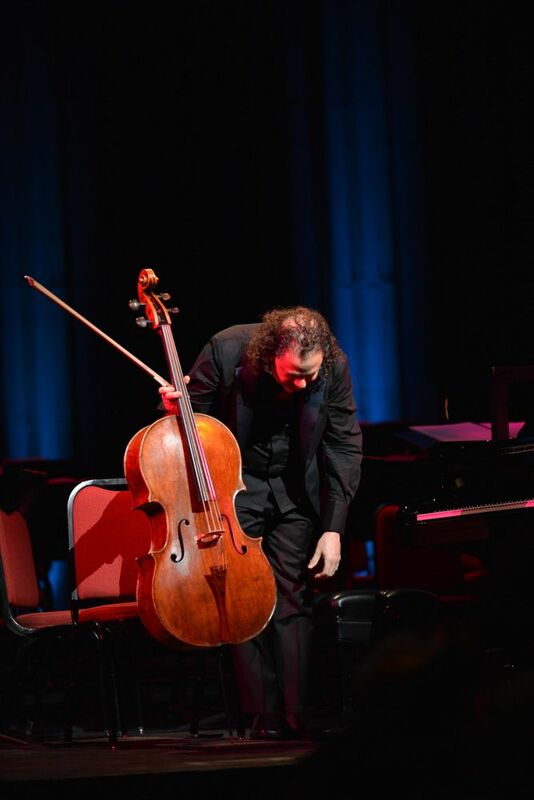 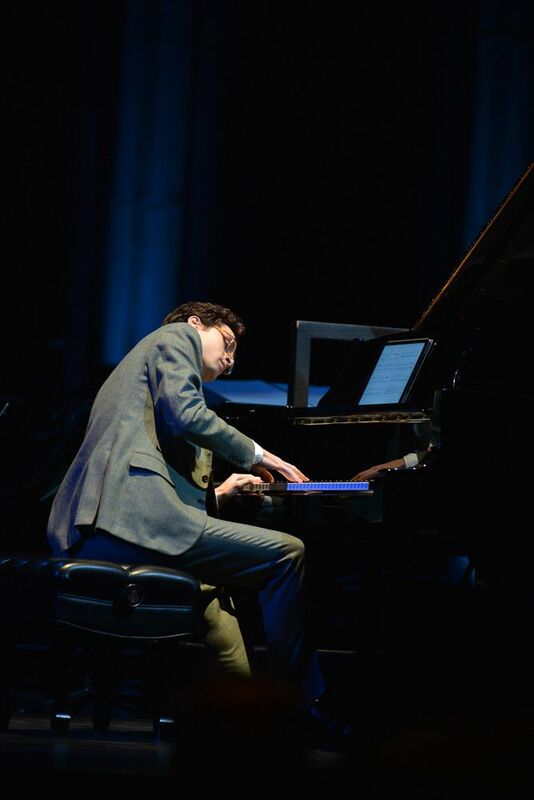 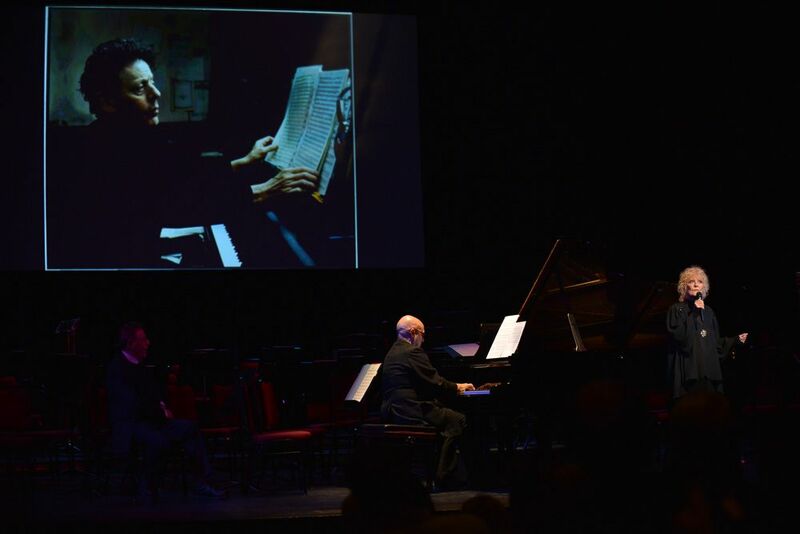 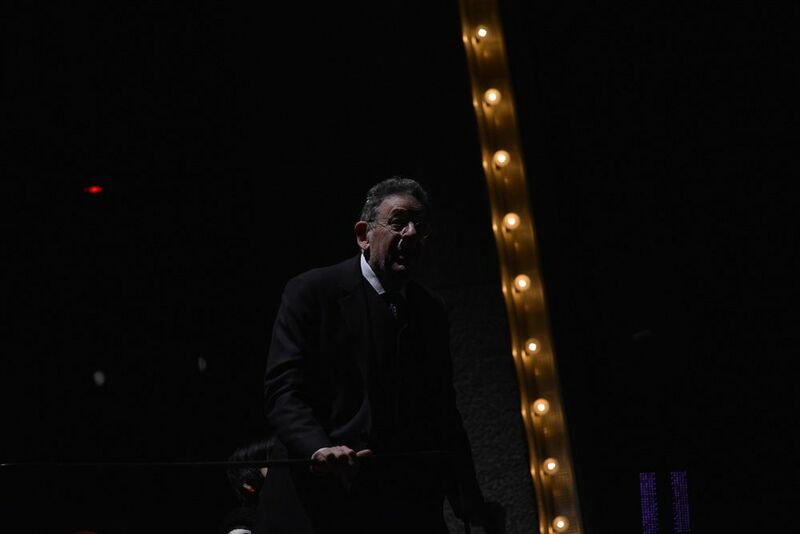 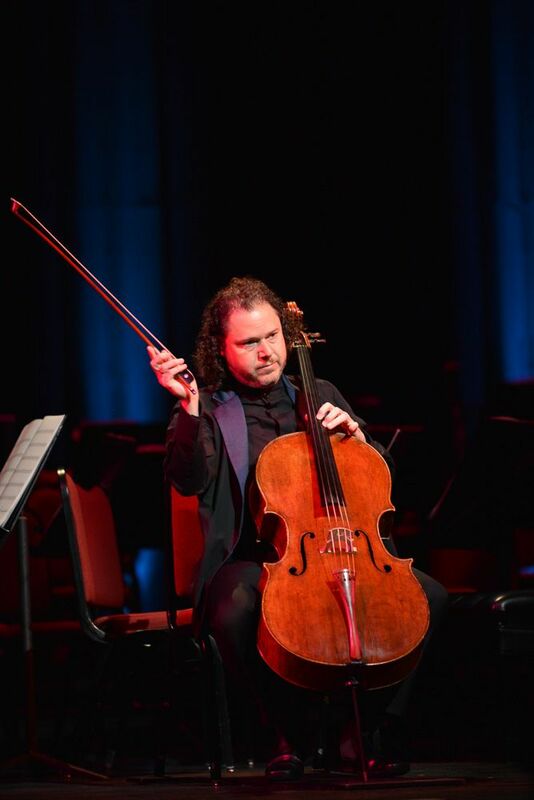 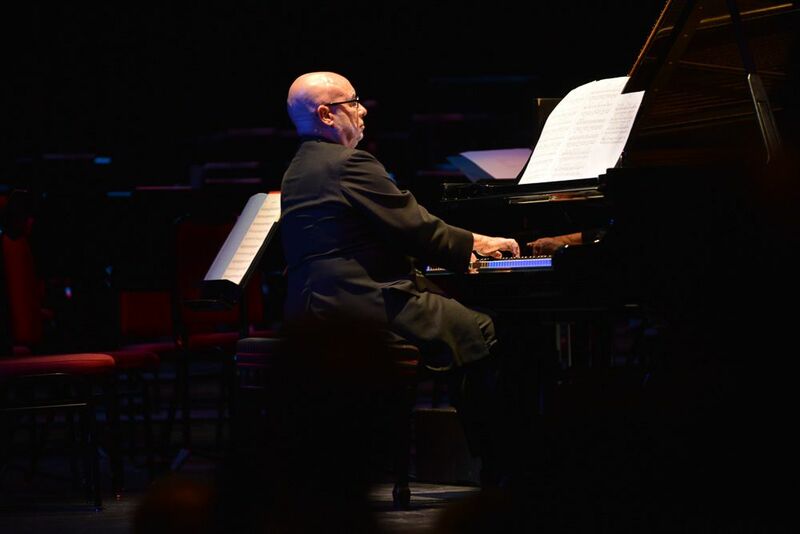 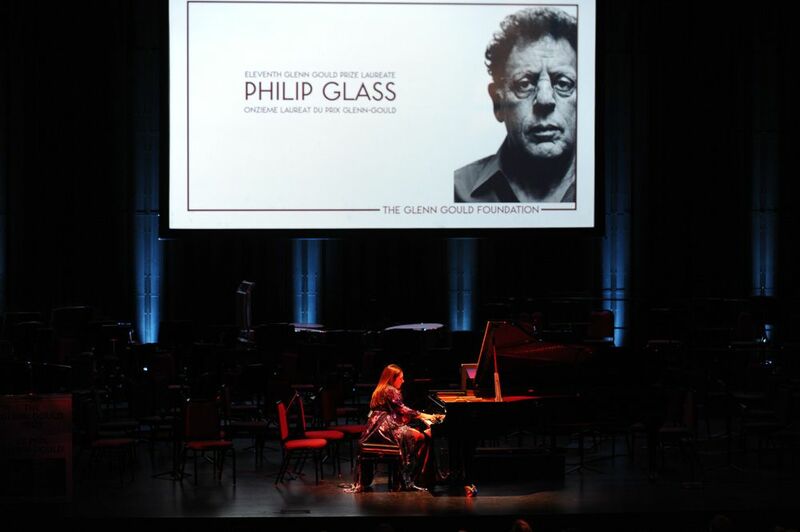 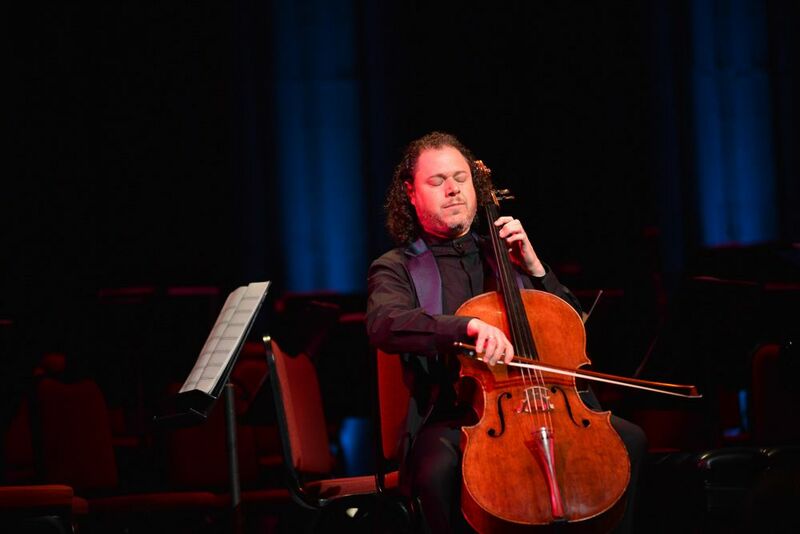 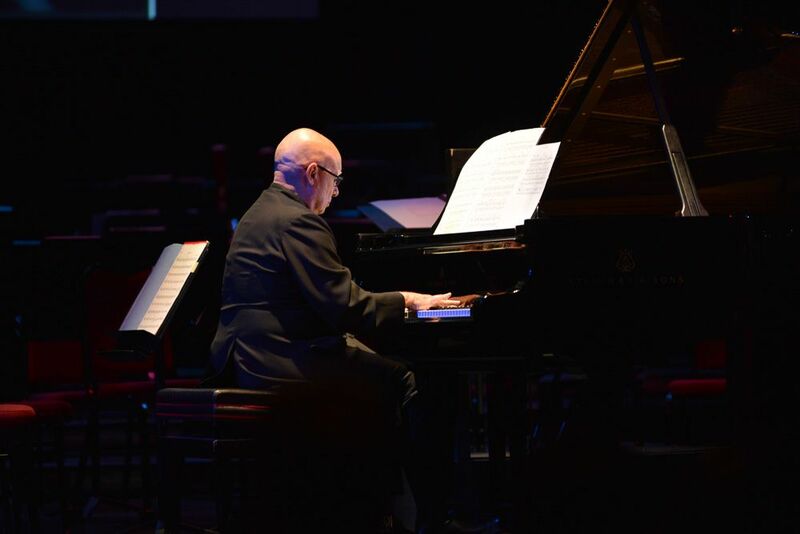 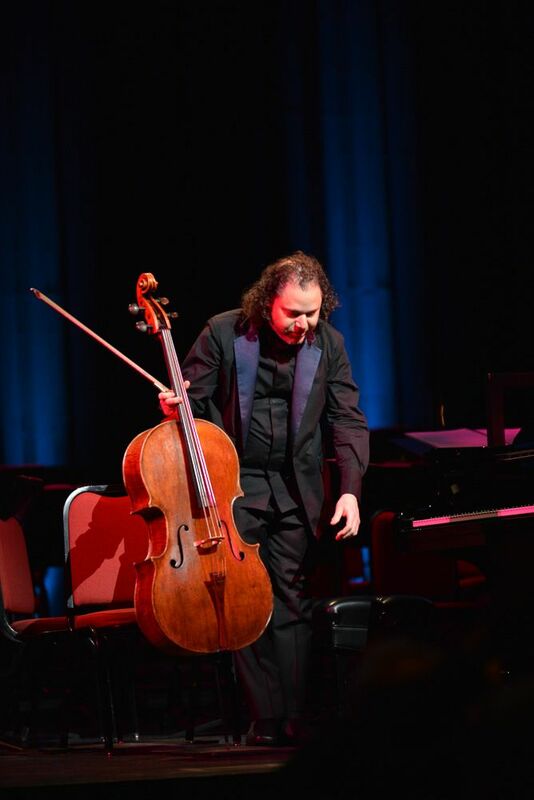 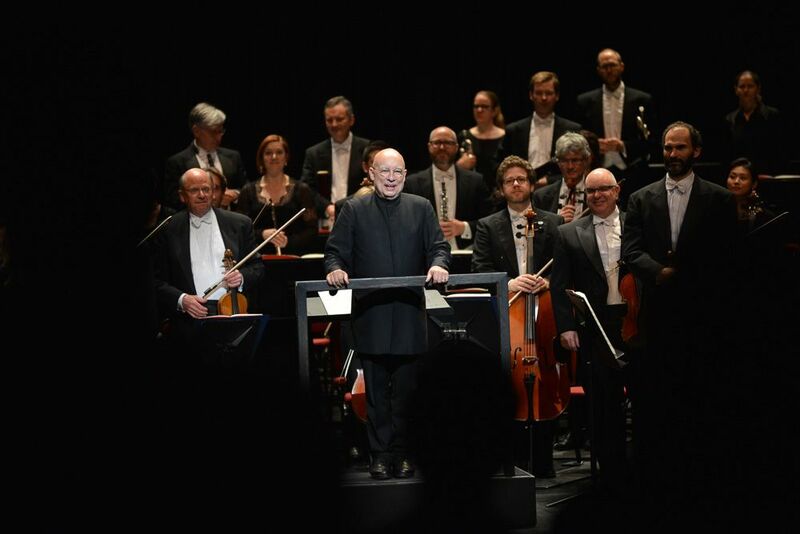 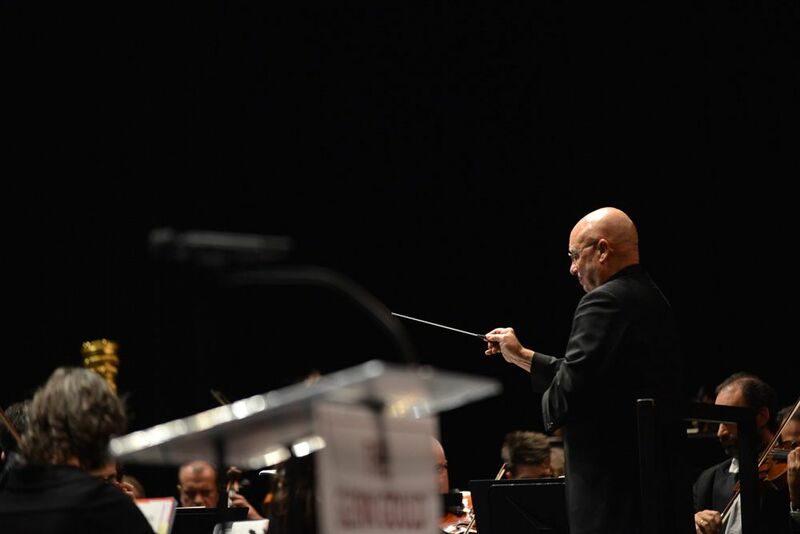 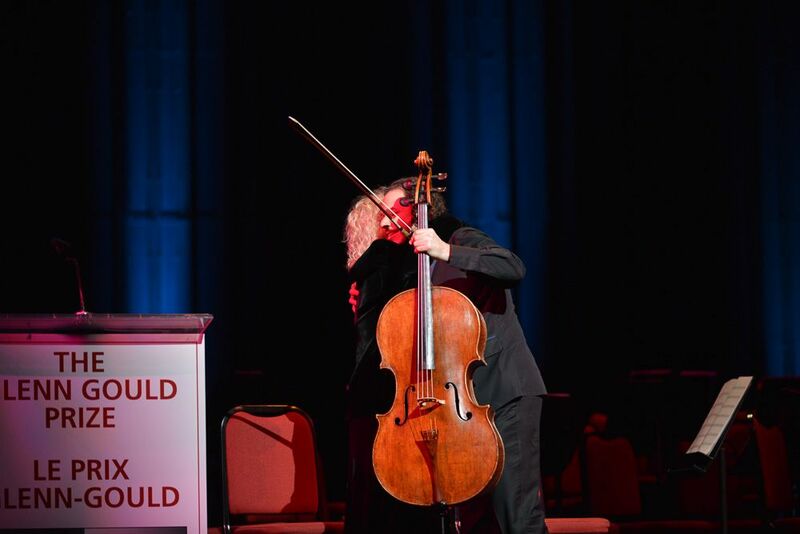 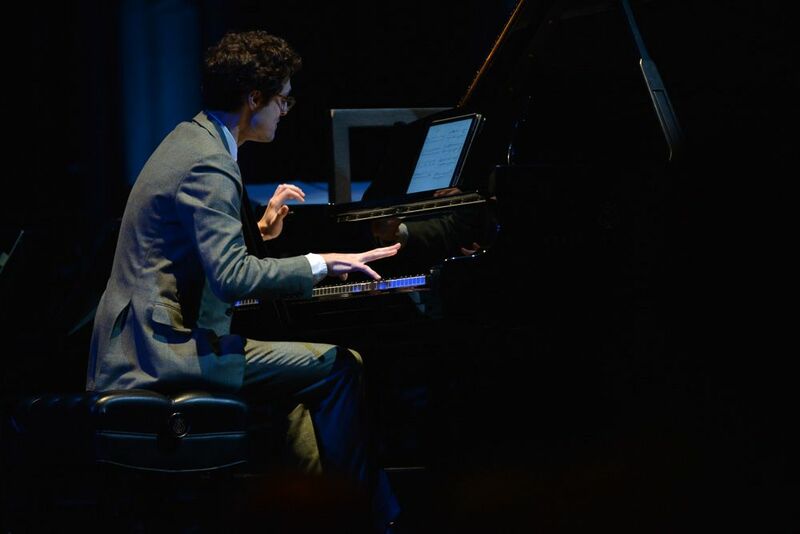 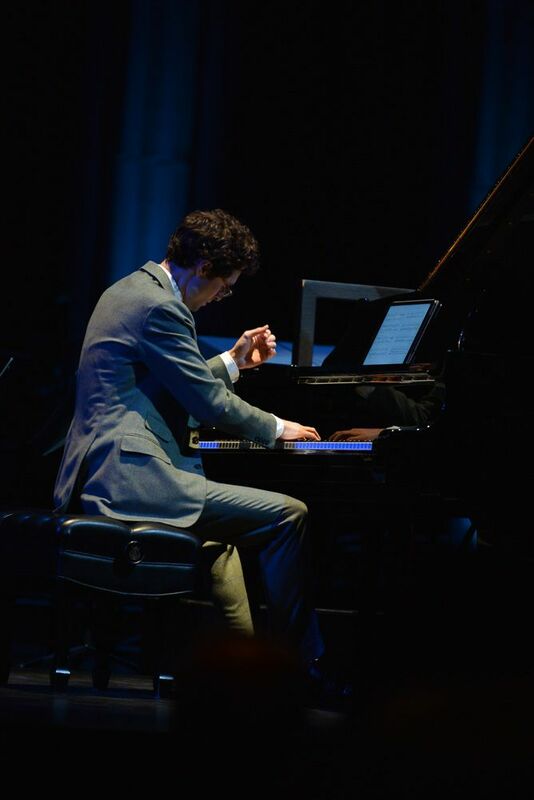 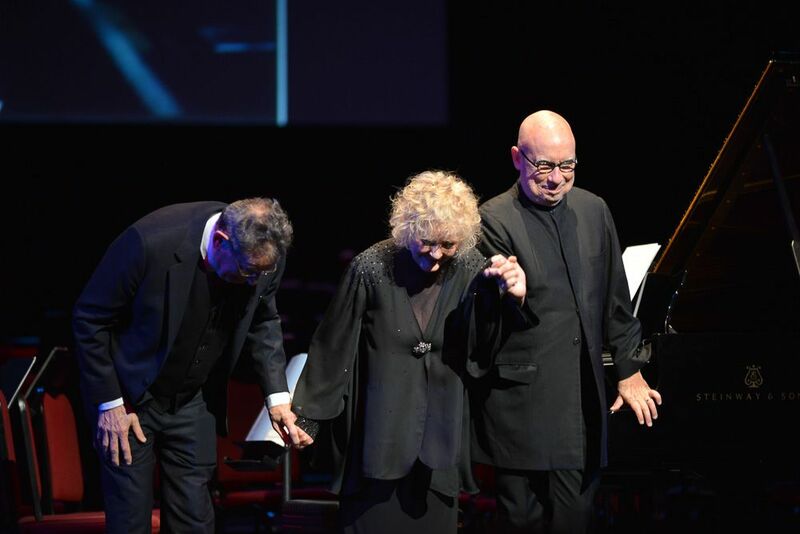 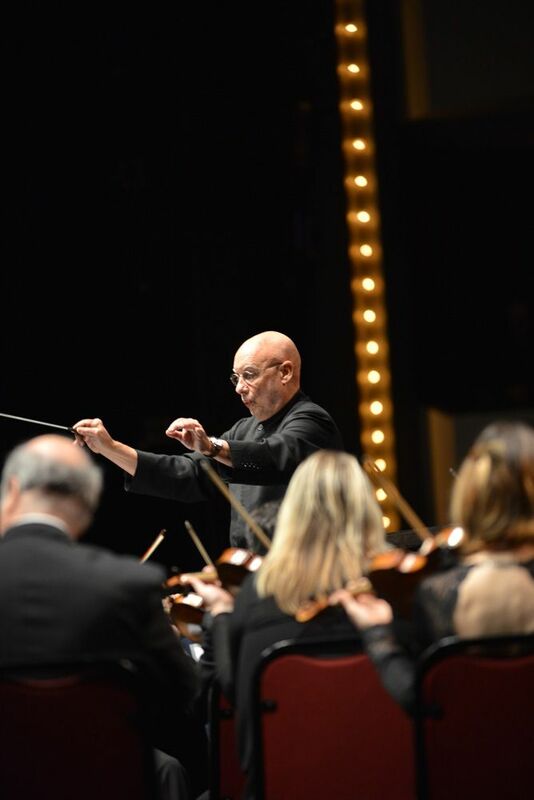 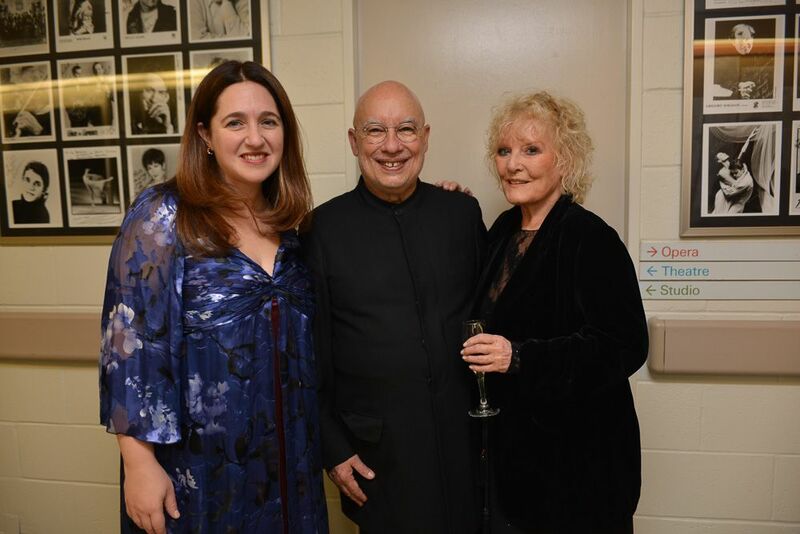 The Genius of Philip Glass Glenn Gould Prize Concert Gala and Award Ceremony featuring The National Arts Centre Orchestra, and Dennis Russell Davies, Conductor. 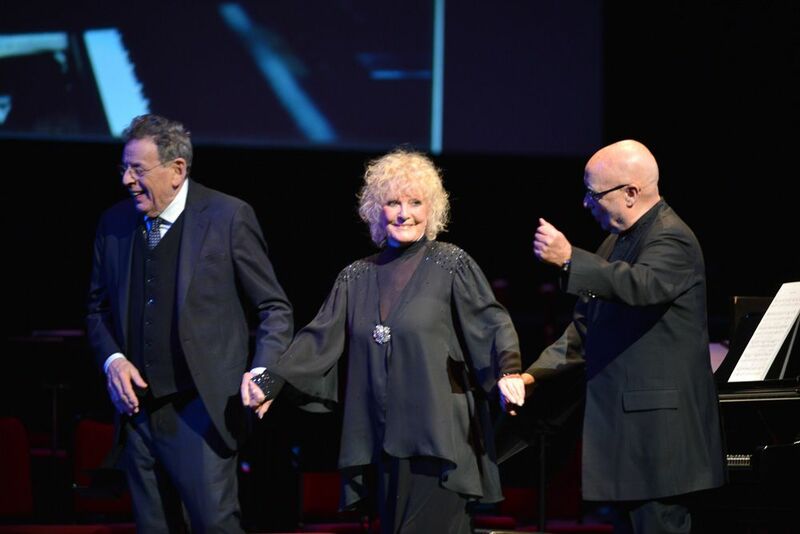 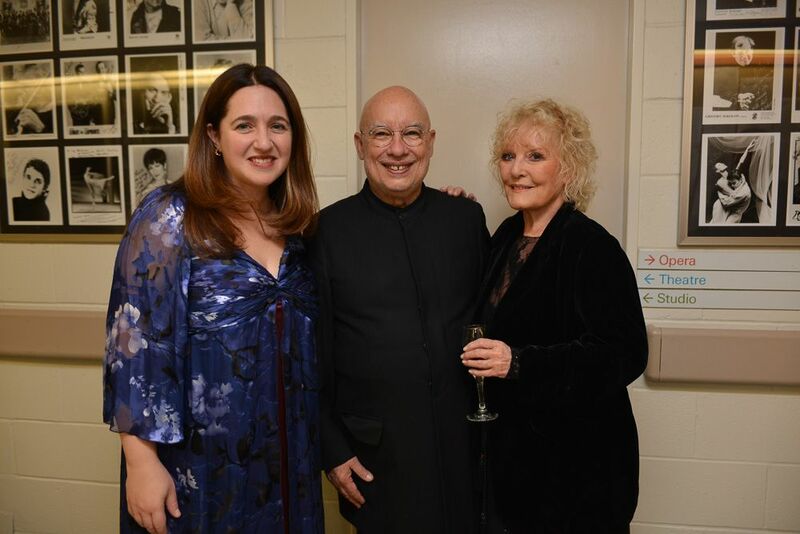 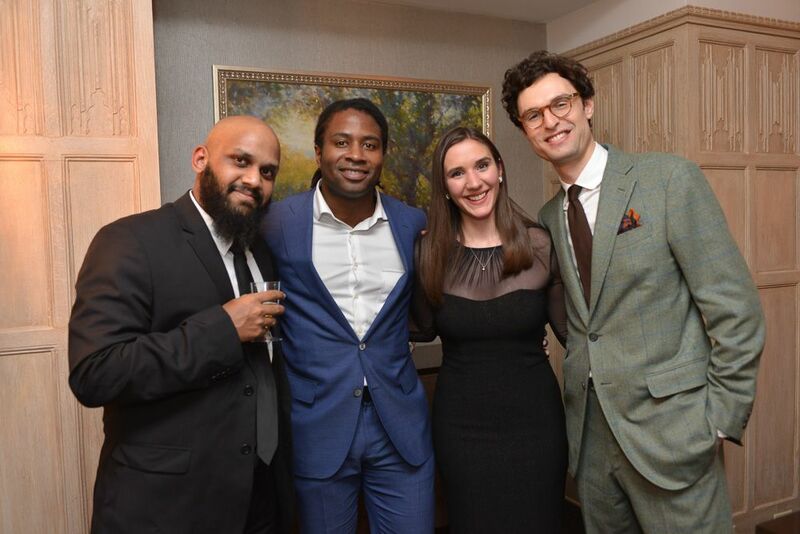 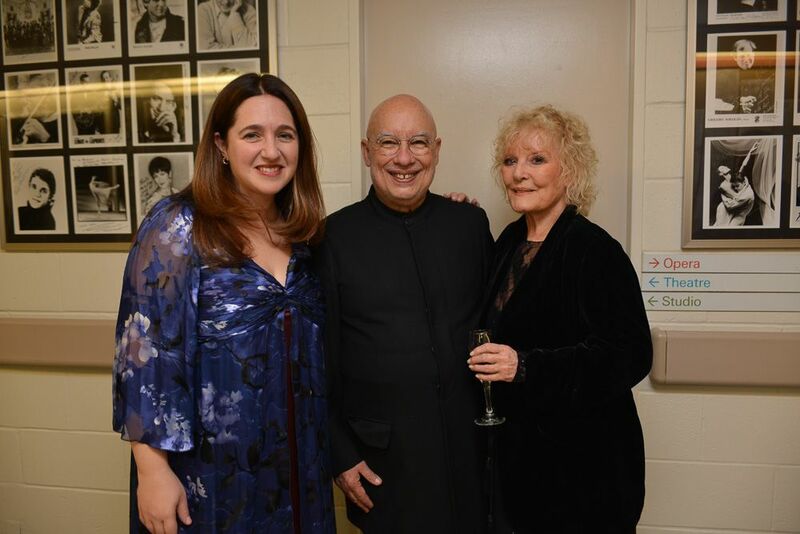 Hosted by Petula Clark with soloists Simone Dinnerstein, piano, Matt Haimovitz, cello and City of Toronto Glenn Gould Protege Timo Andres. 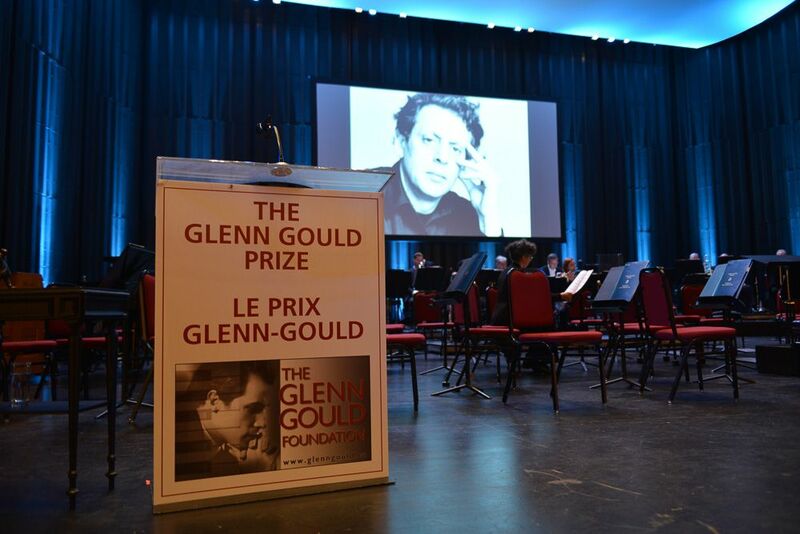 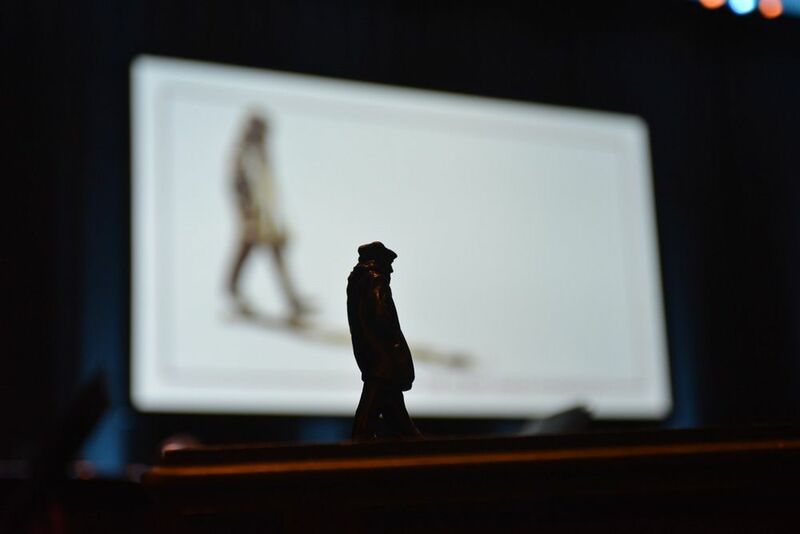 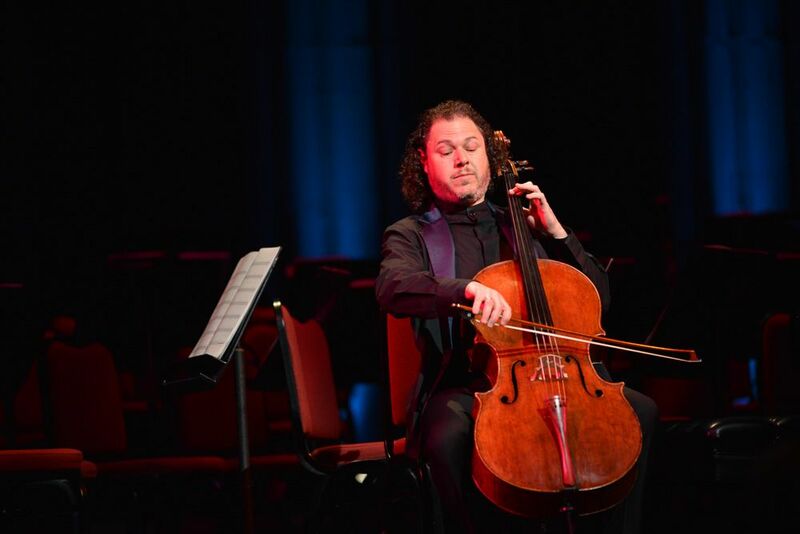 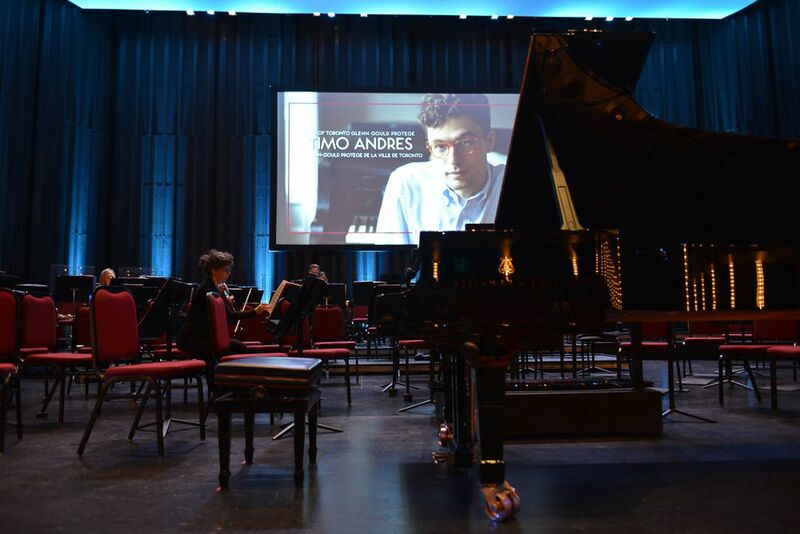 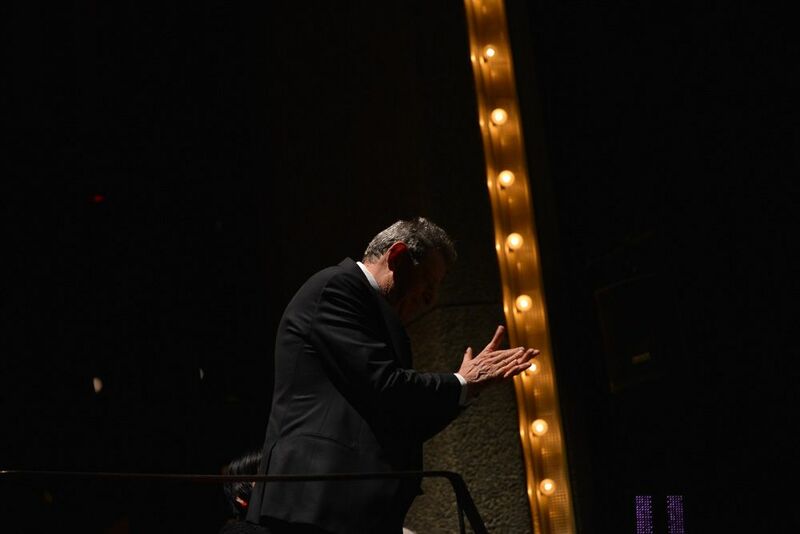 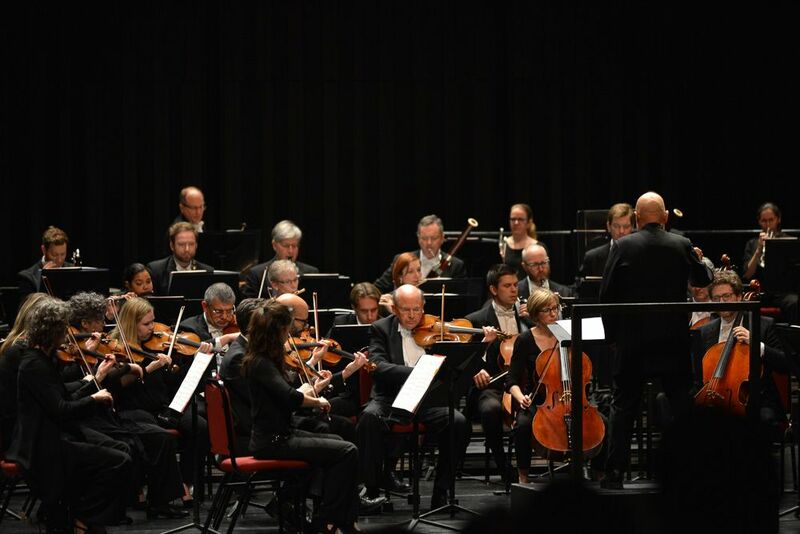 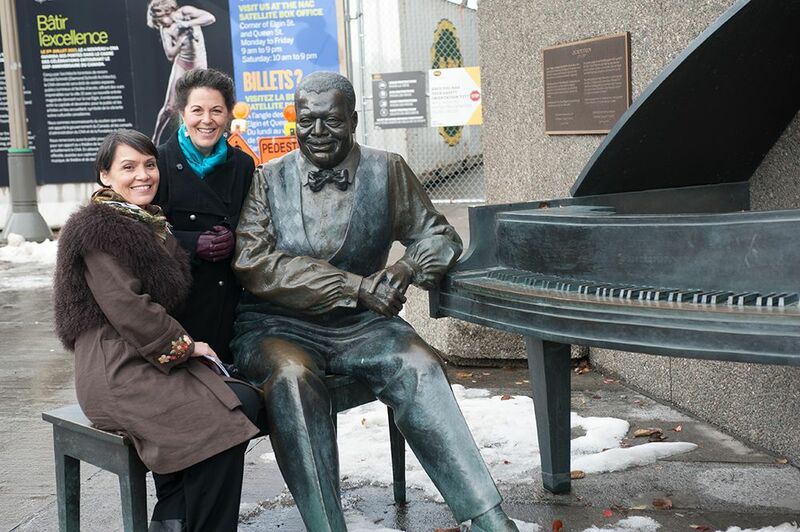 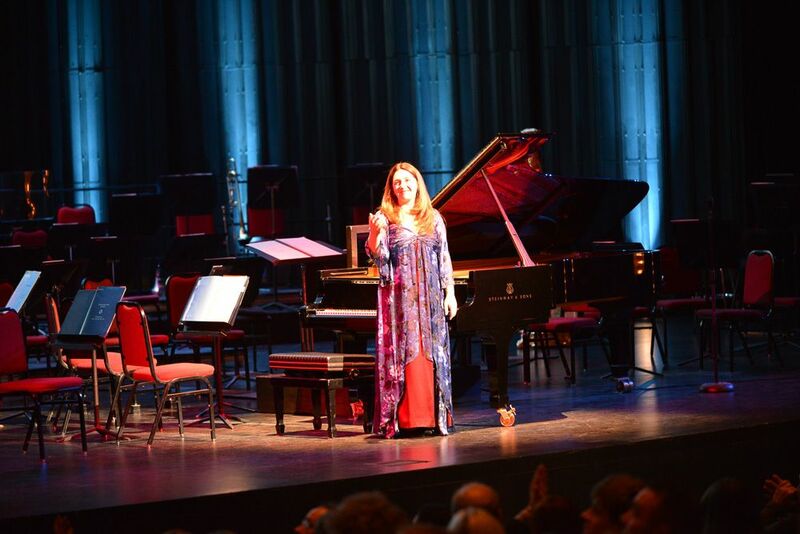 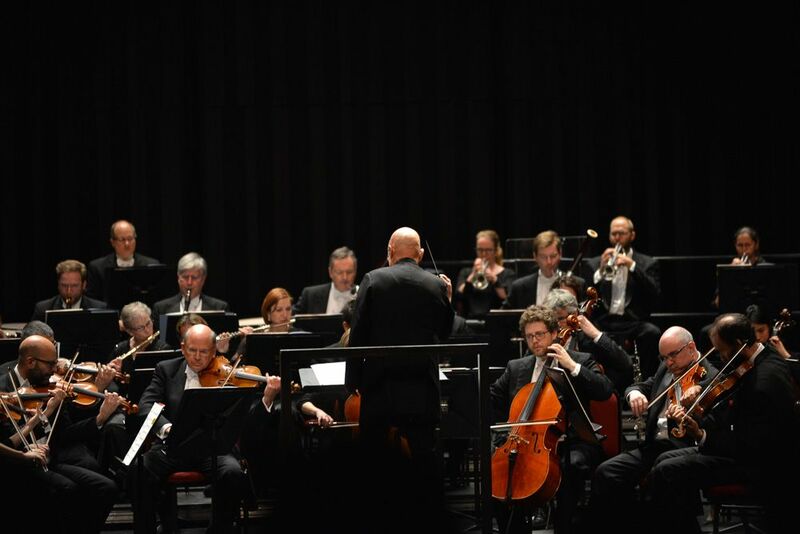 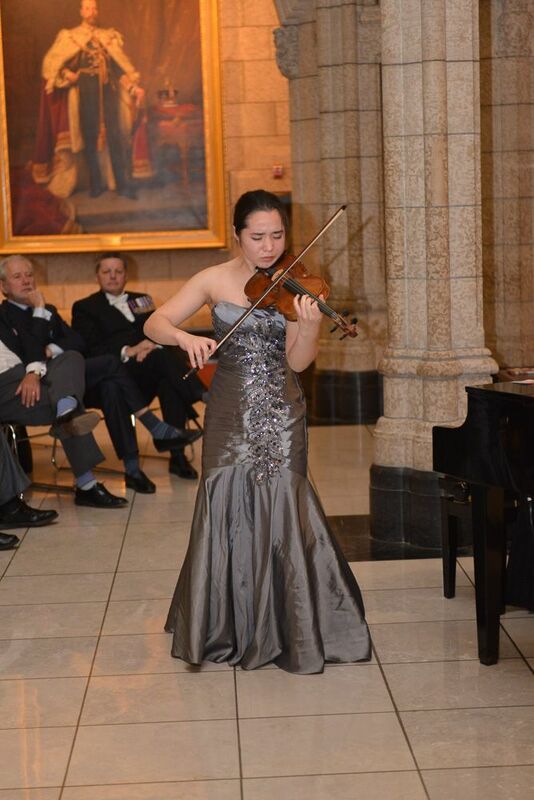 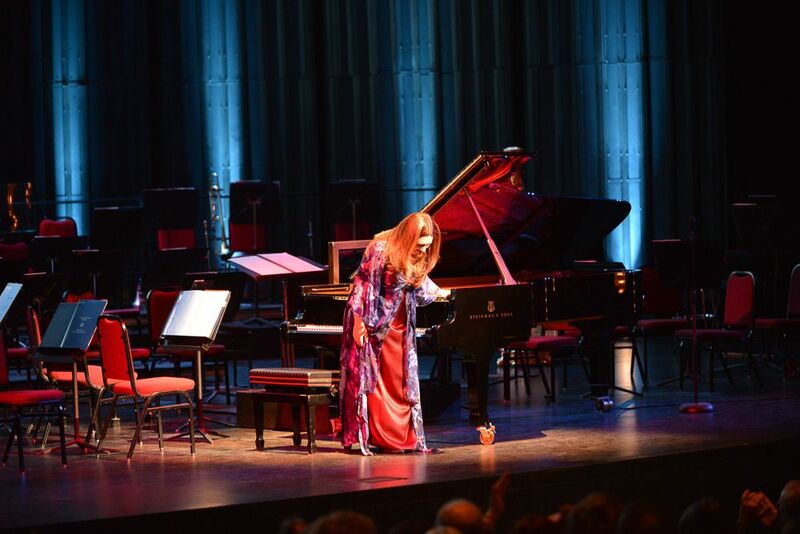 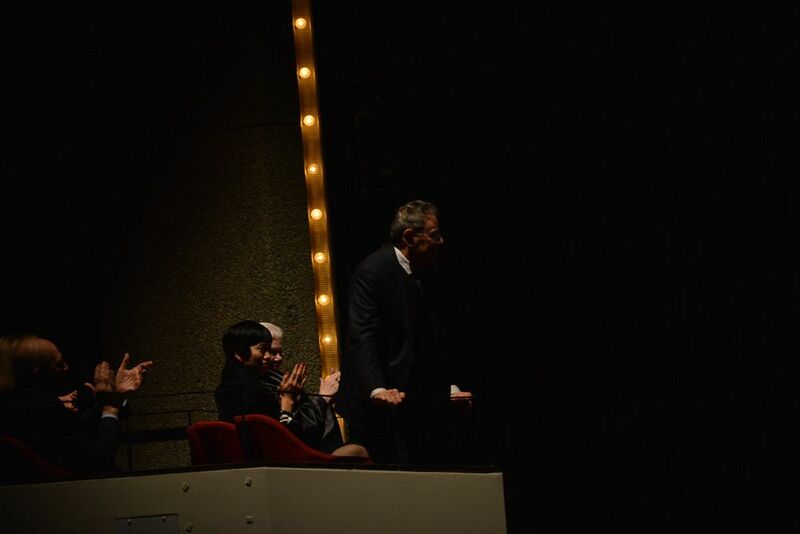 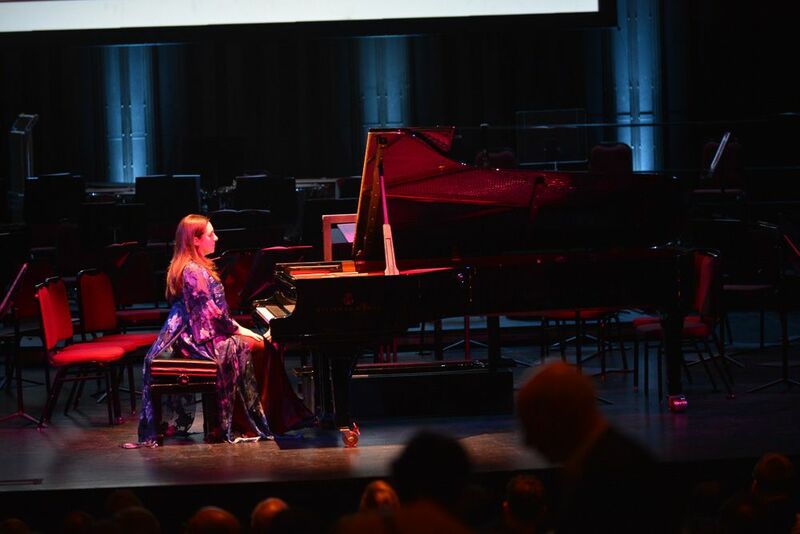 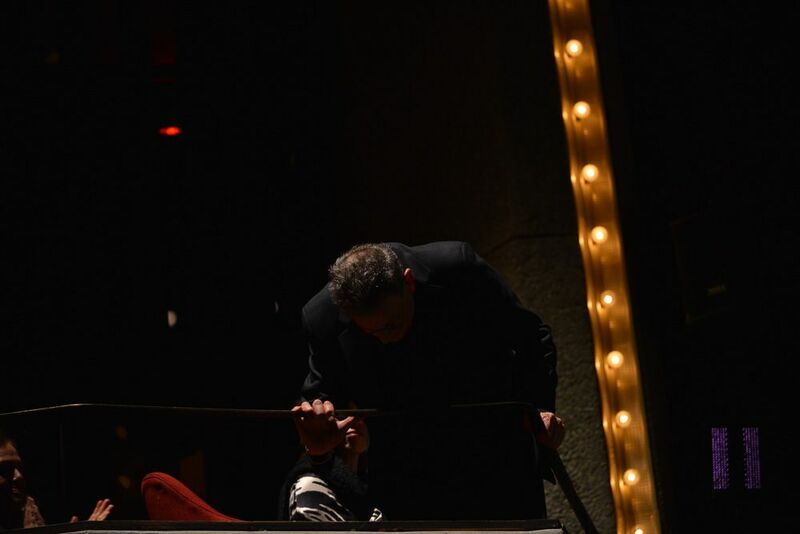 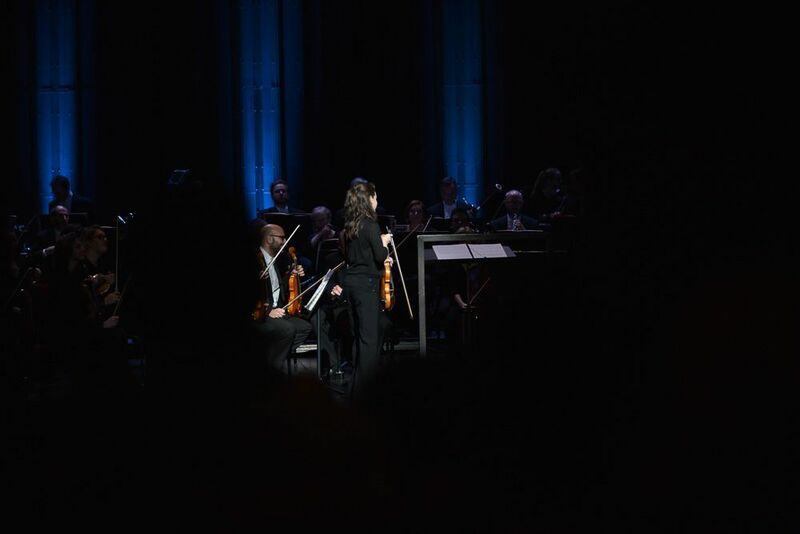 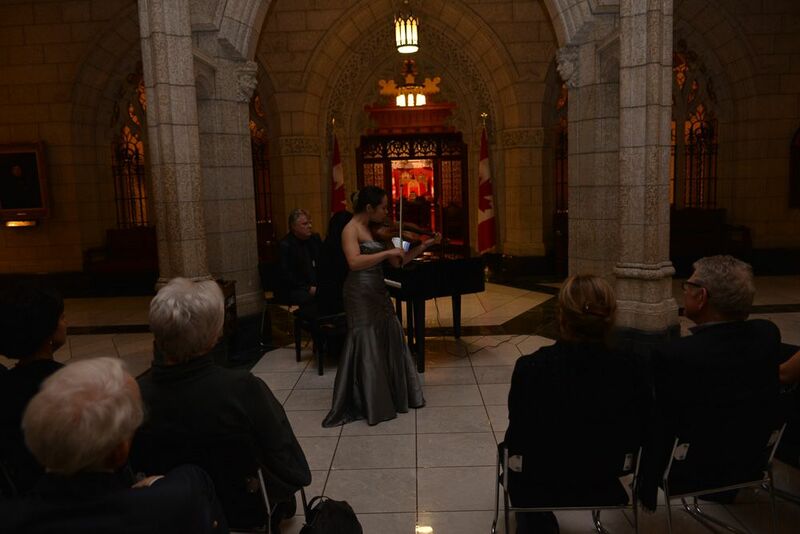 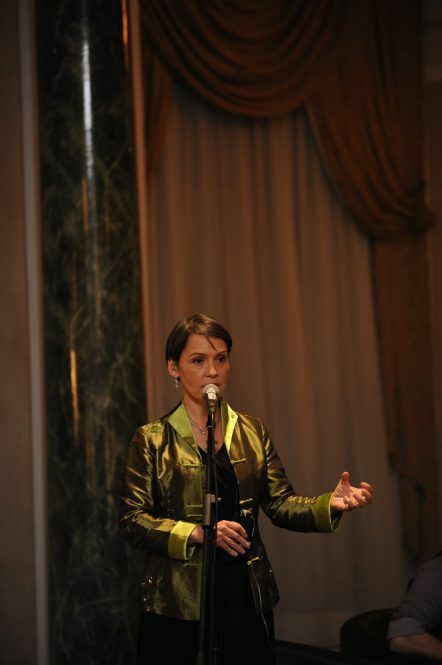 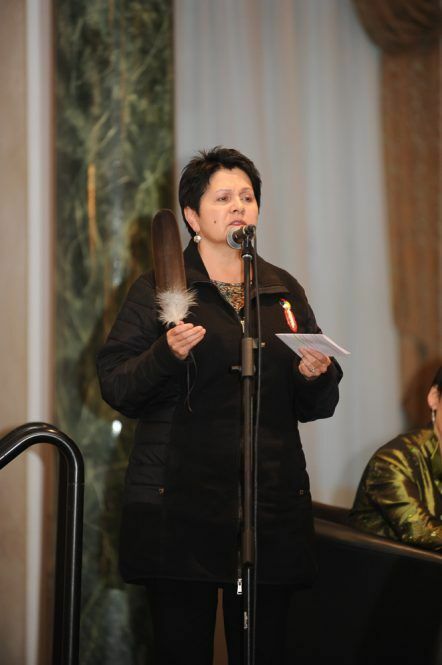 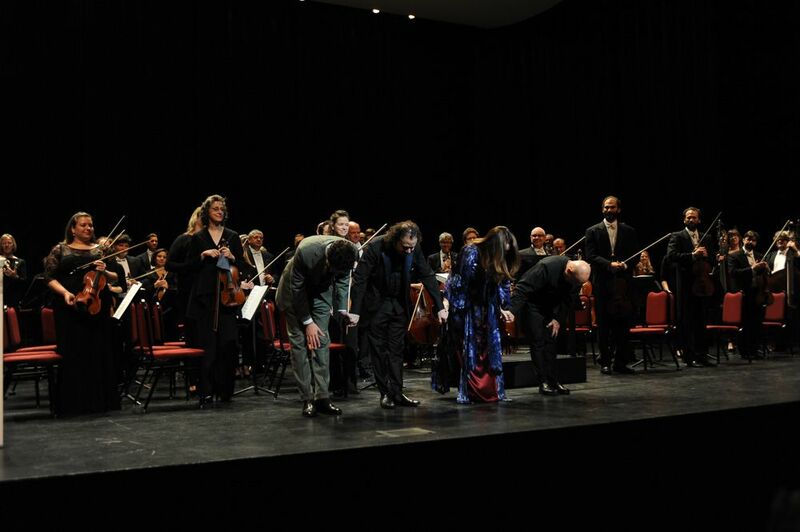 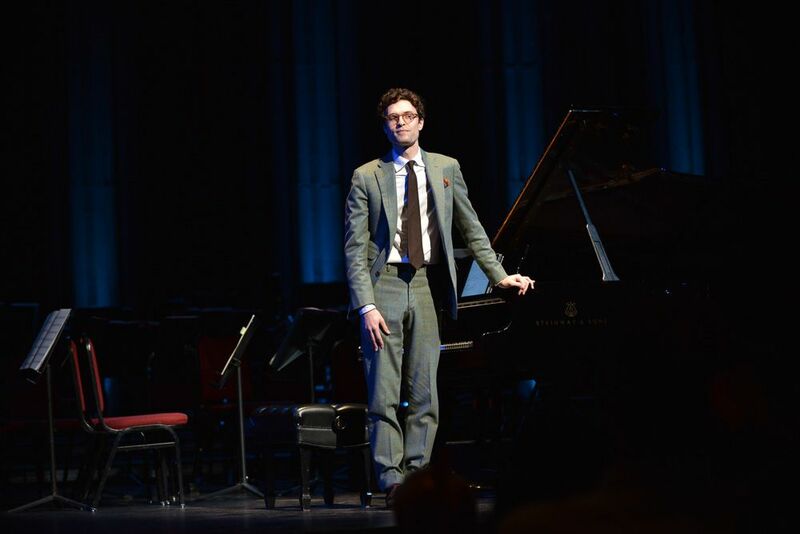 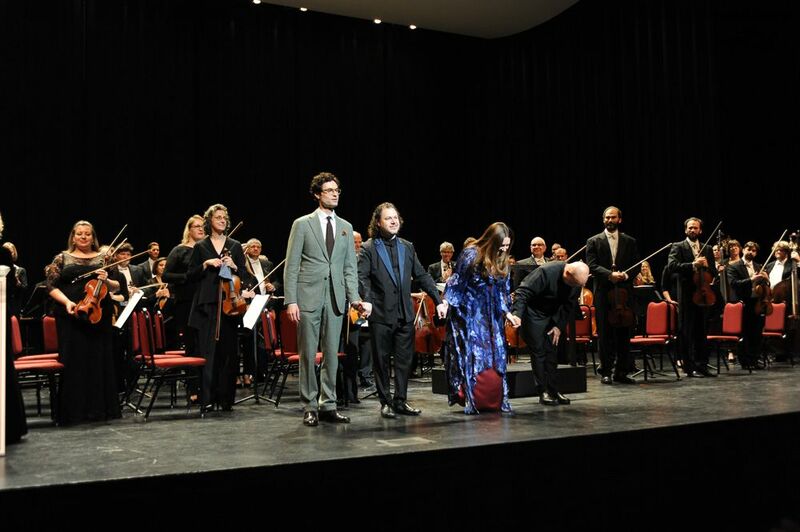 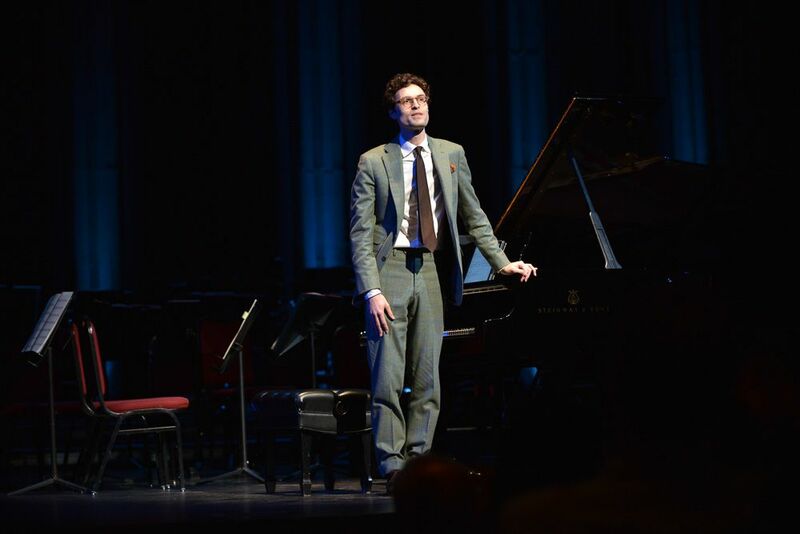 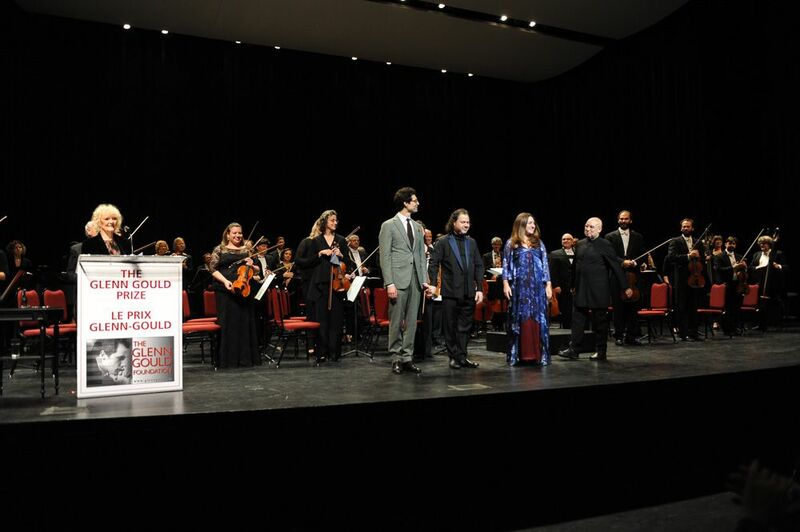 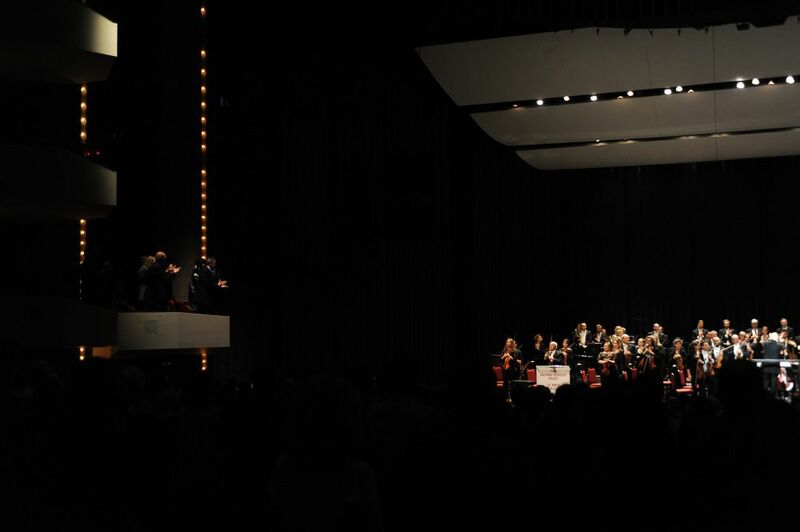 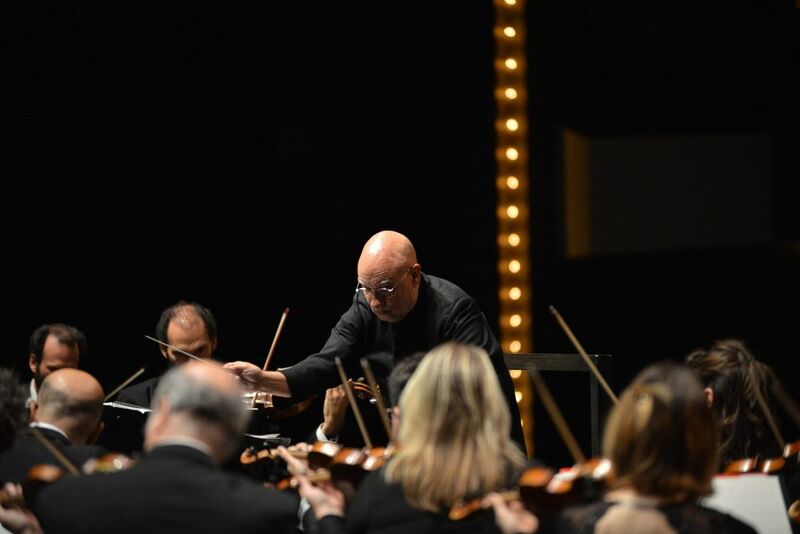 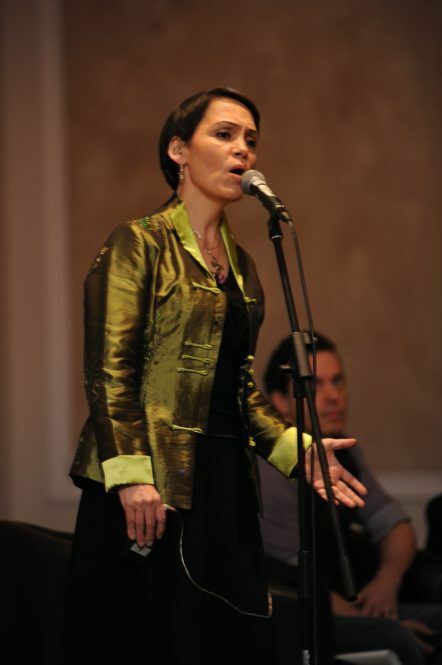 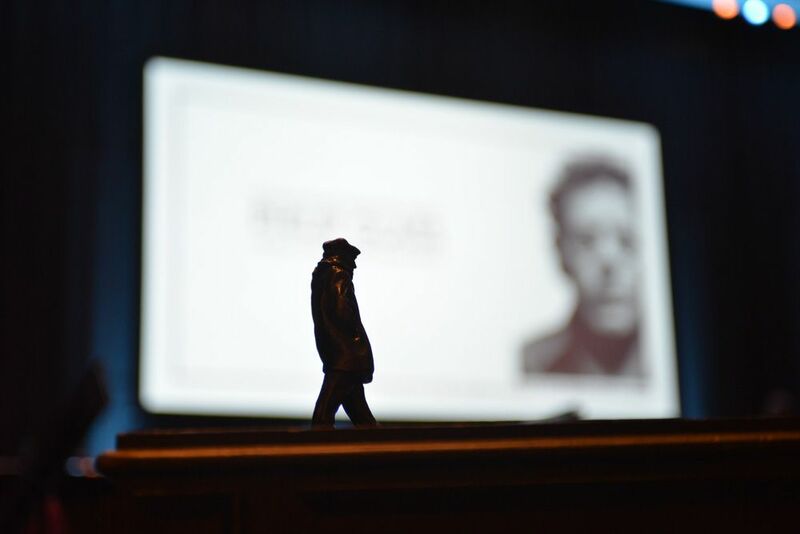 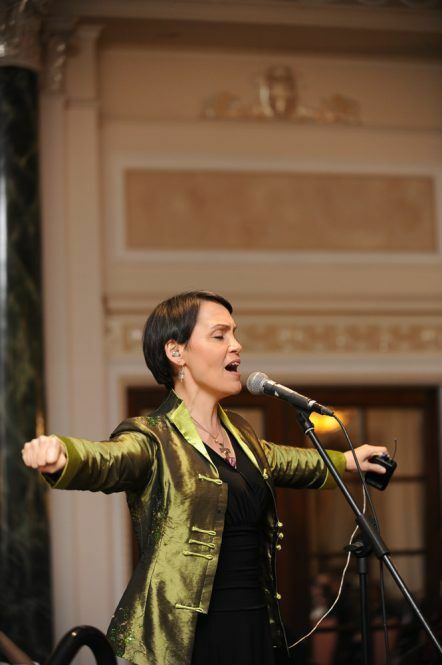 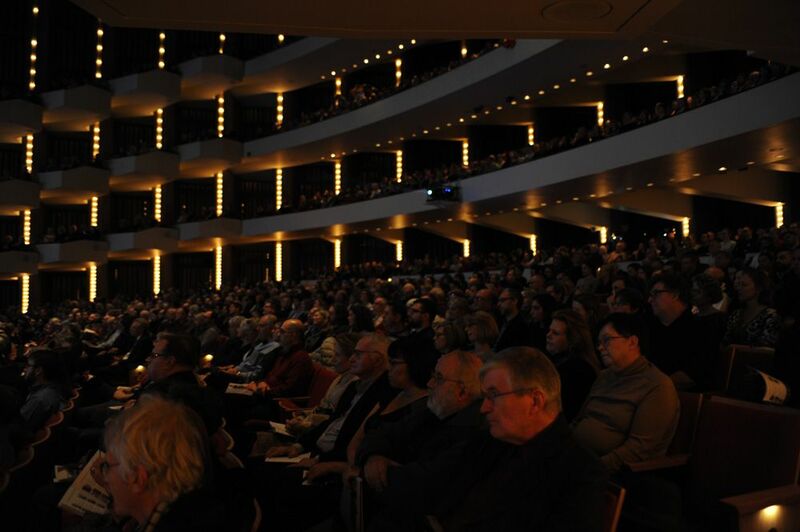 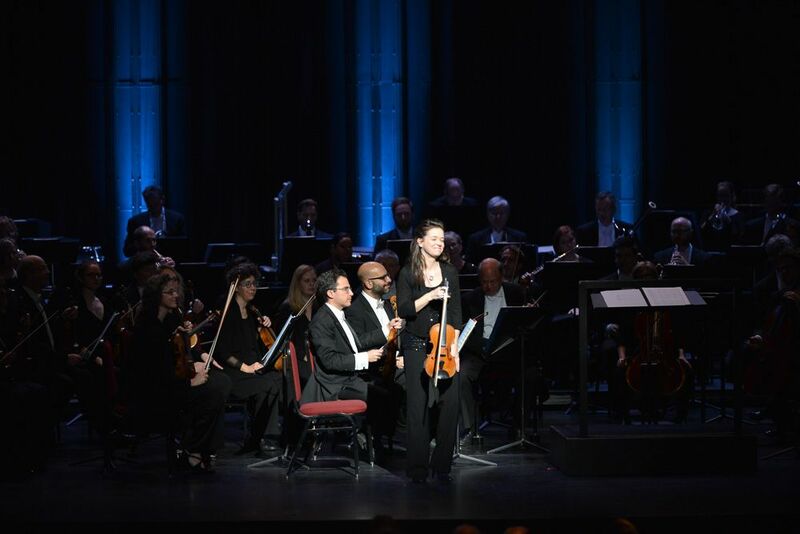 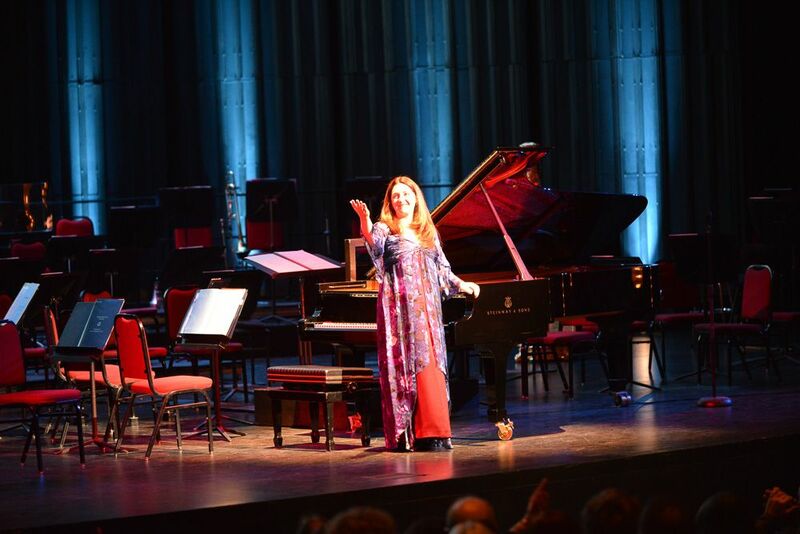 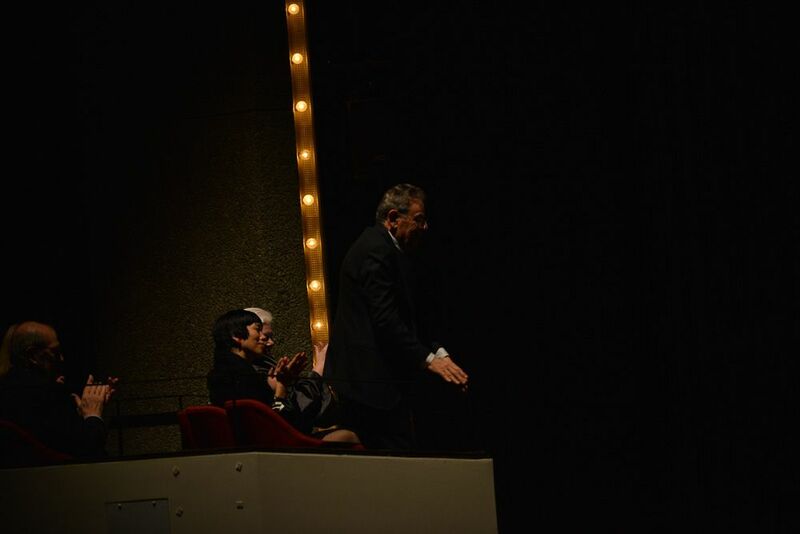 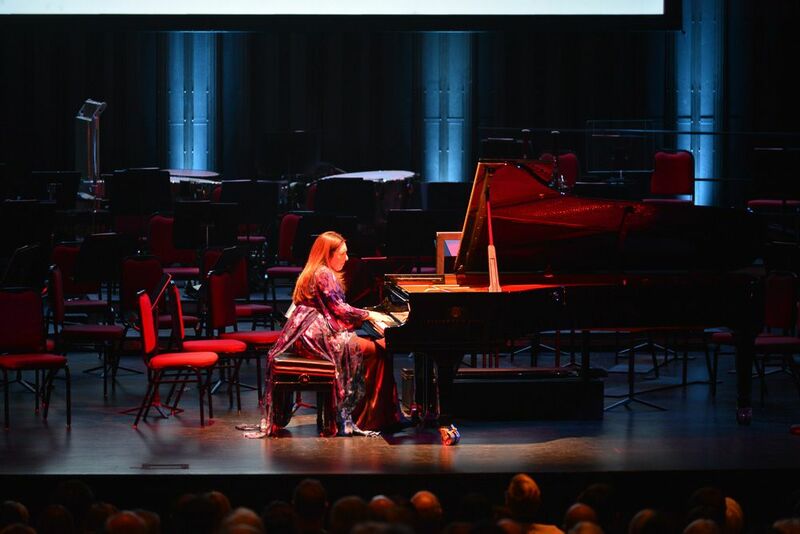 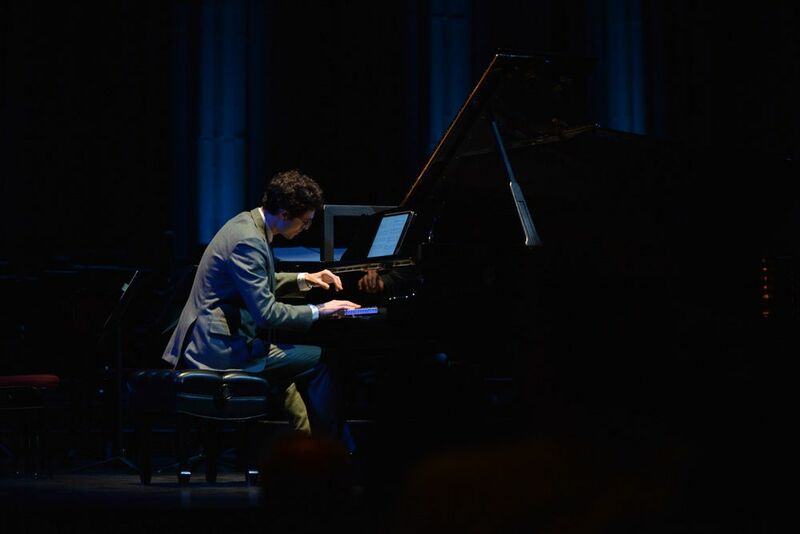 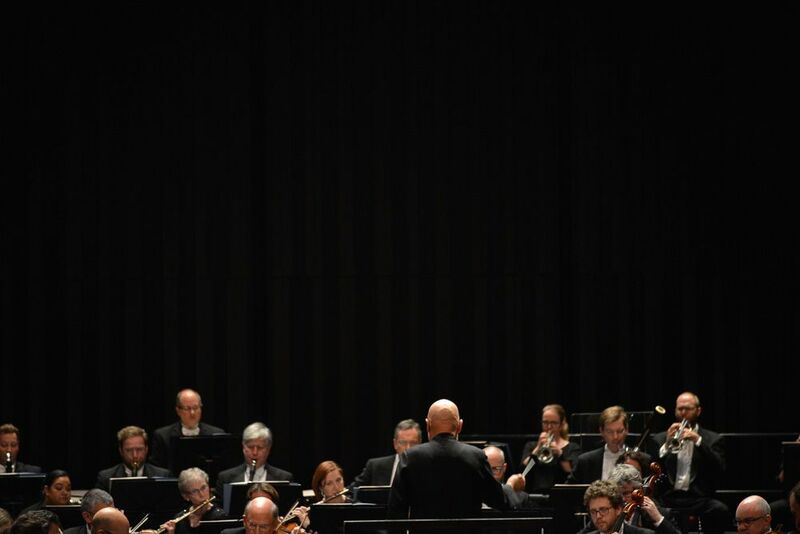 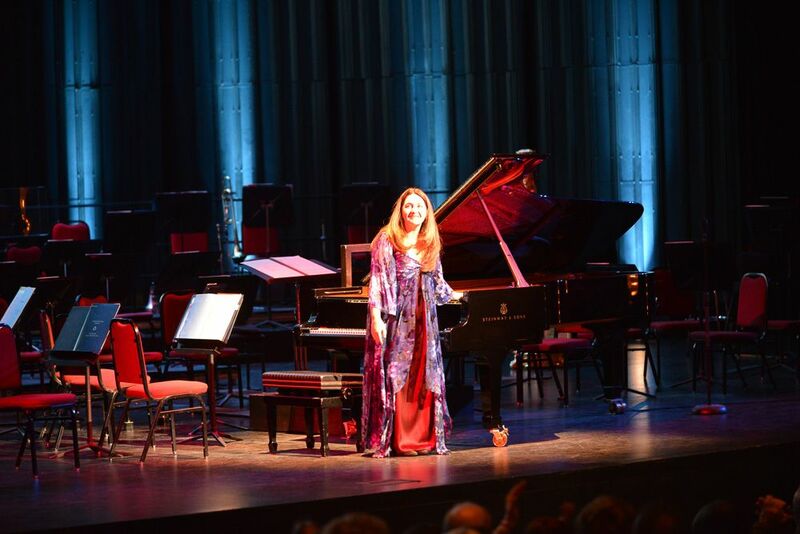 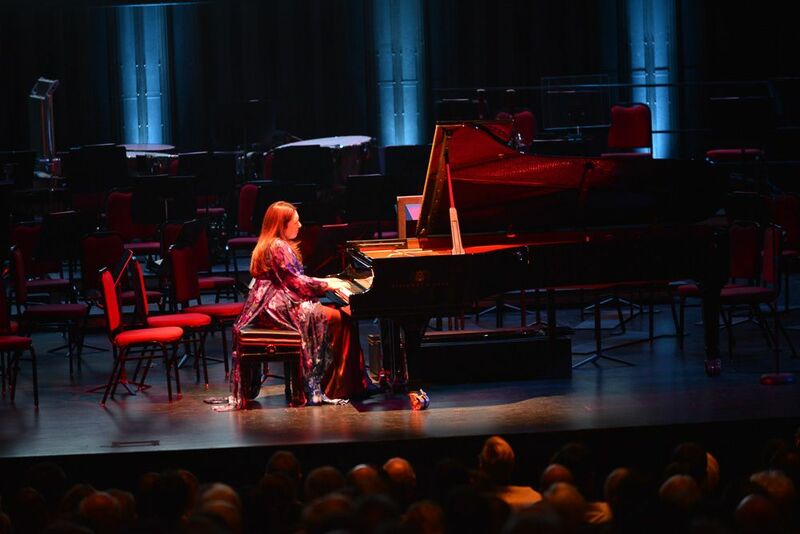 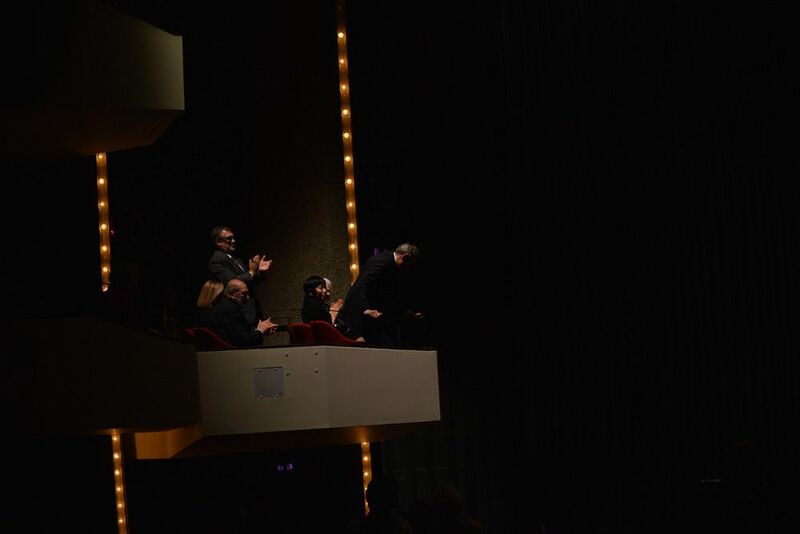 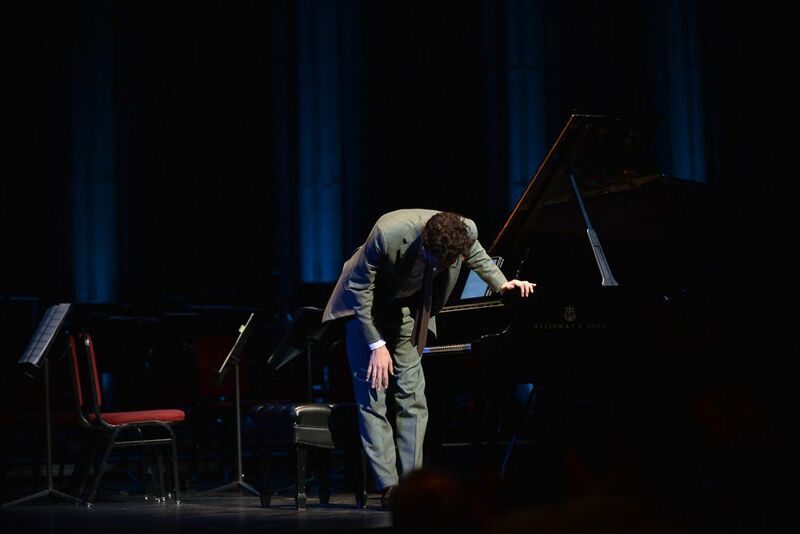 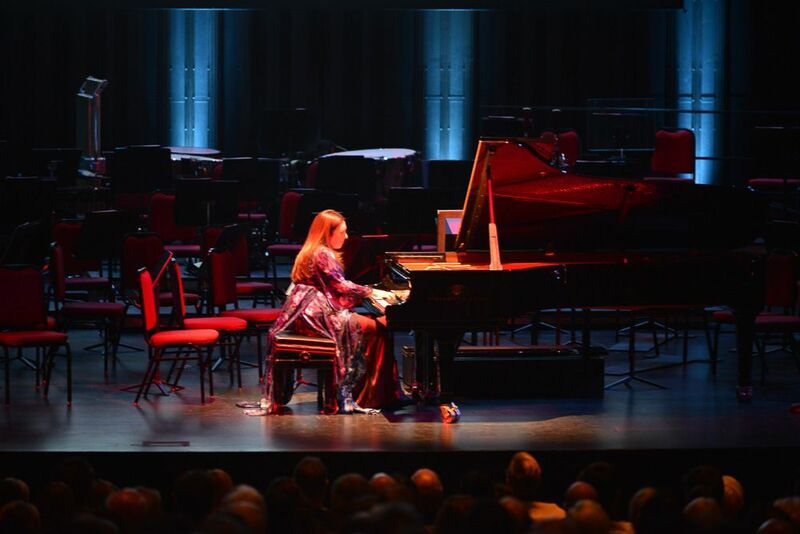 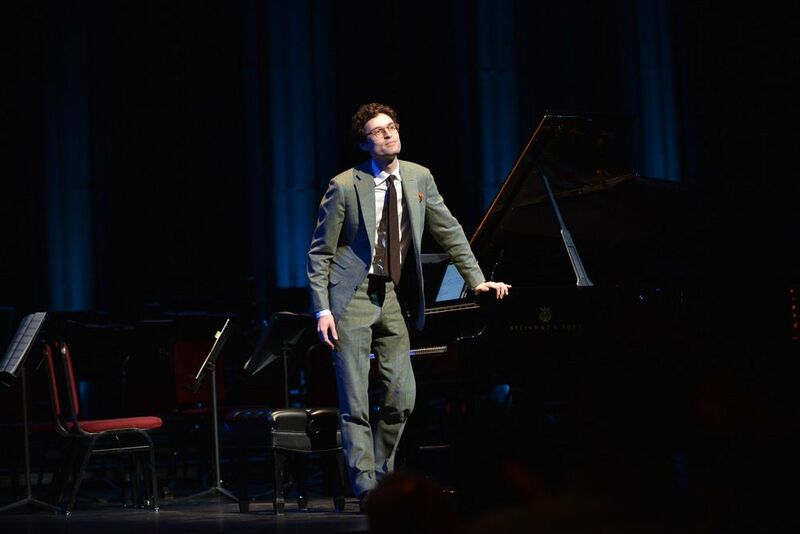 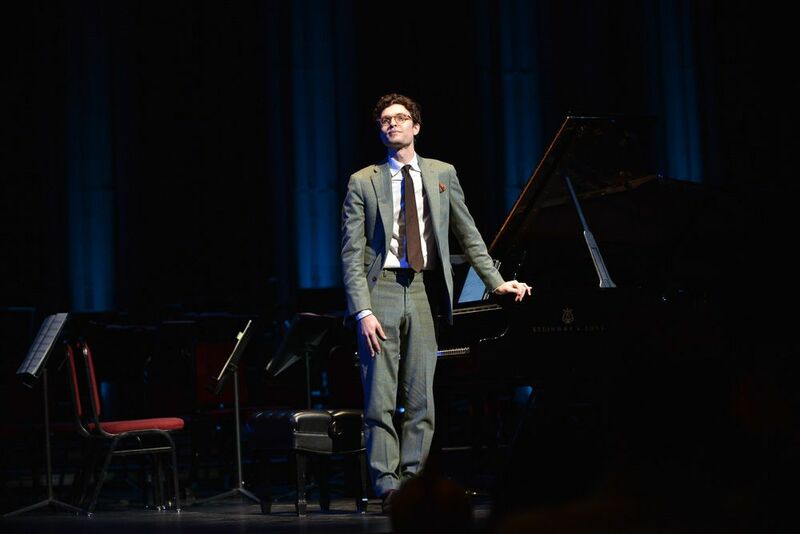 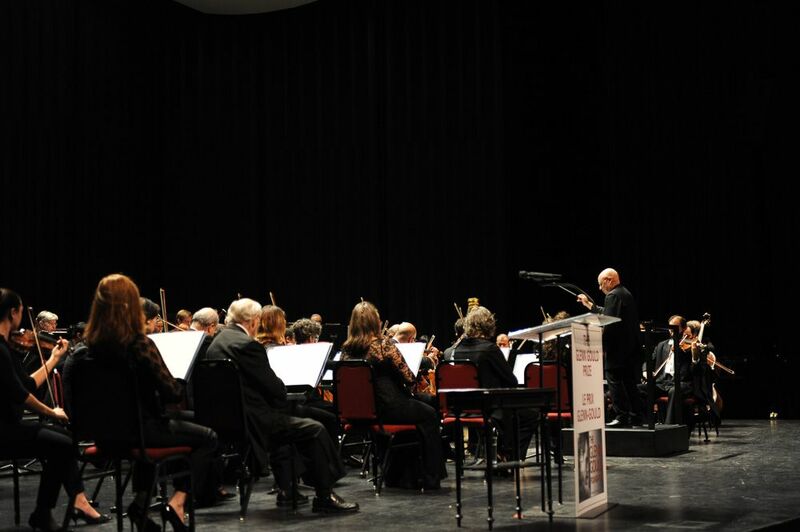 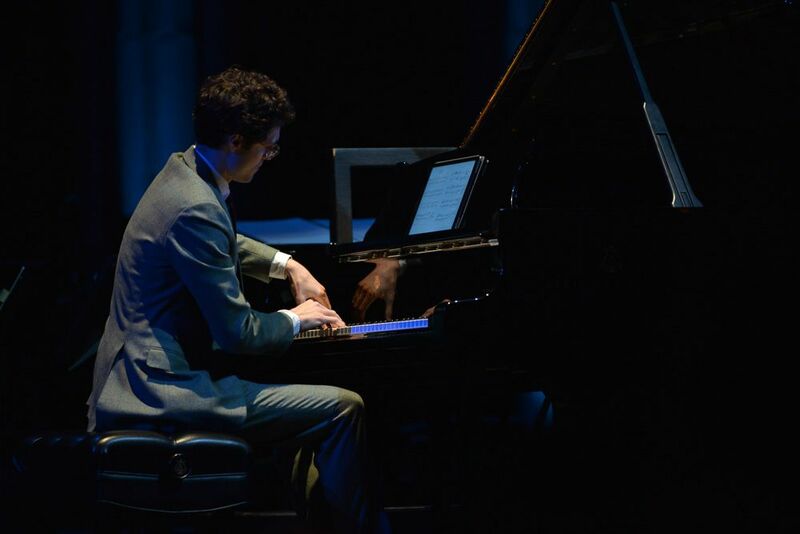 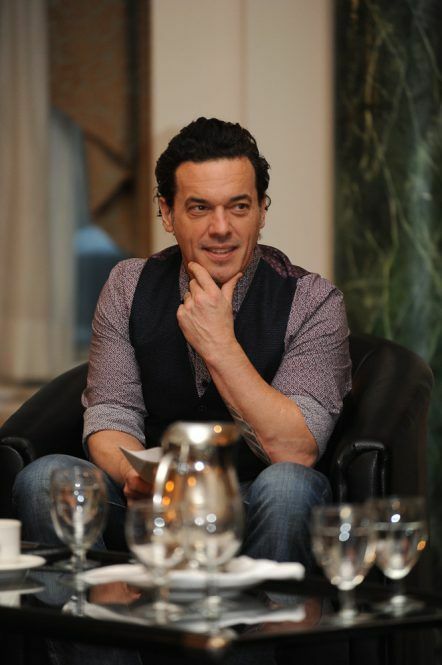 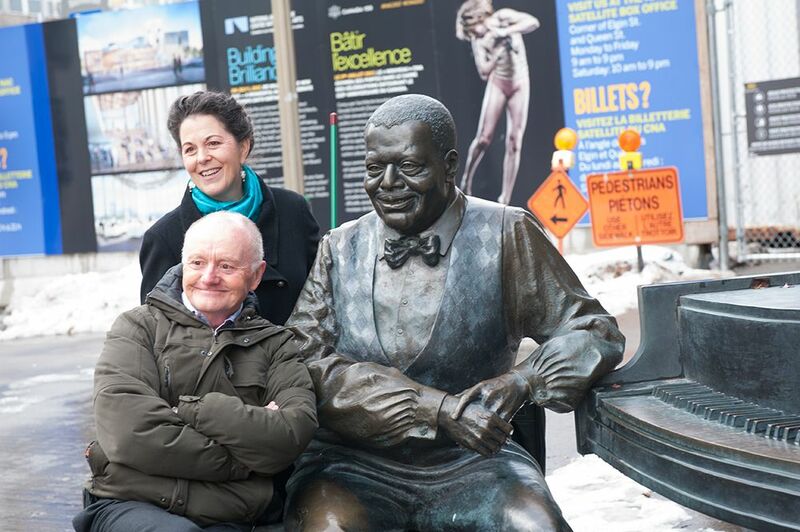 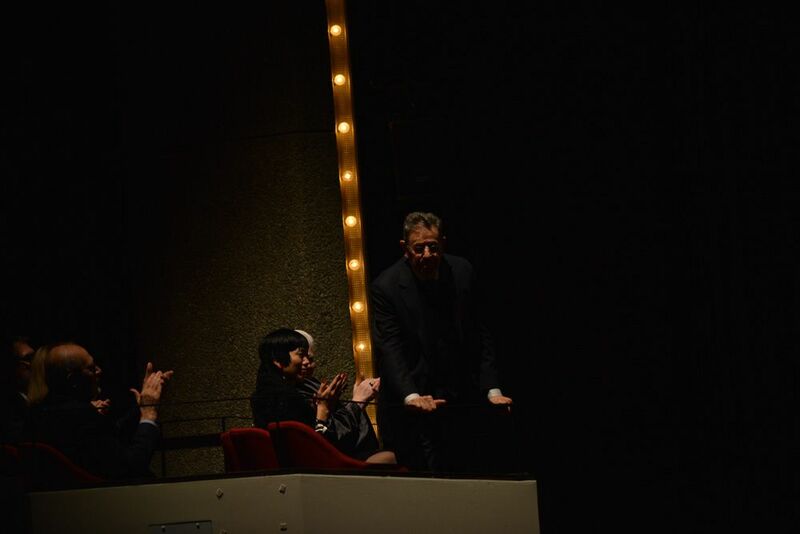 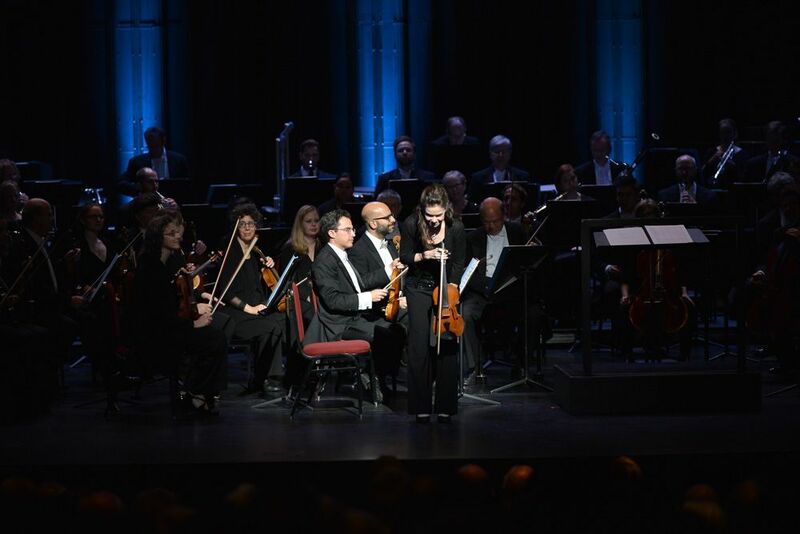 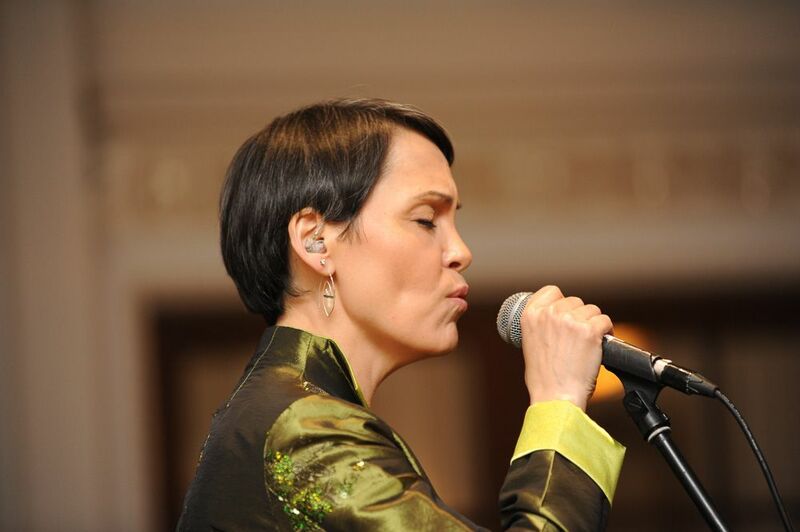 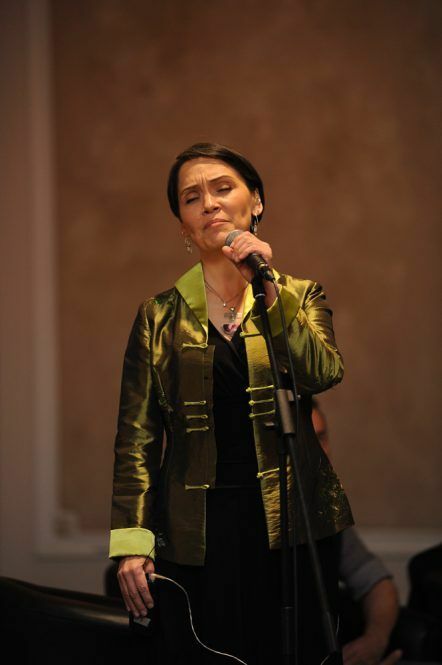 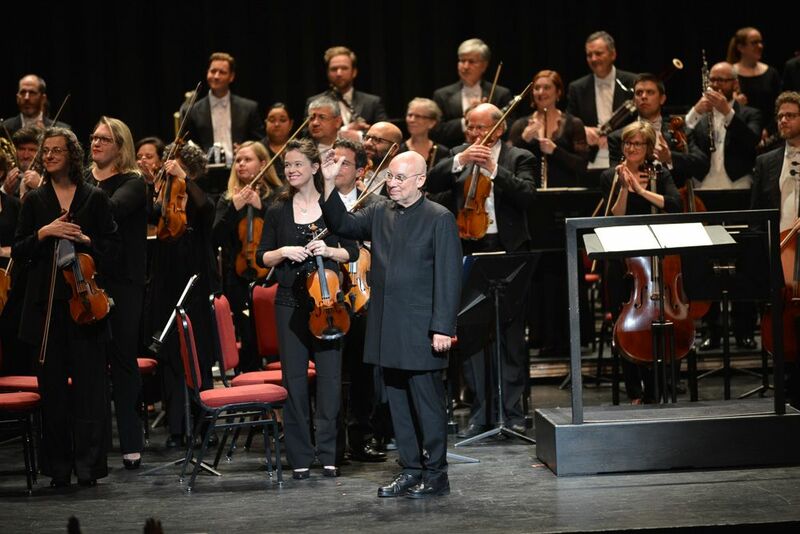 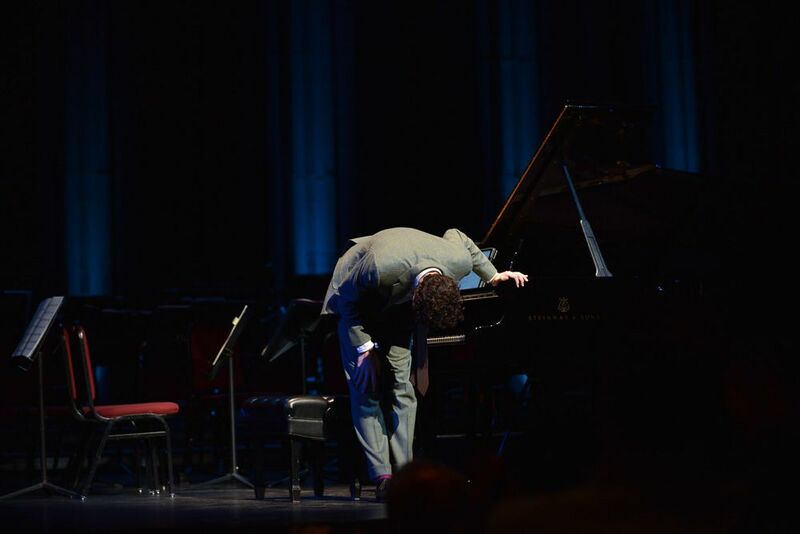 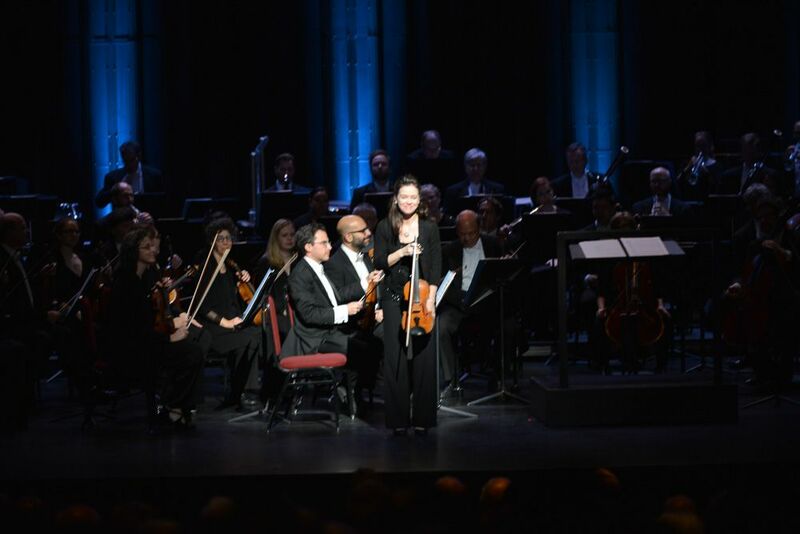 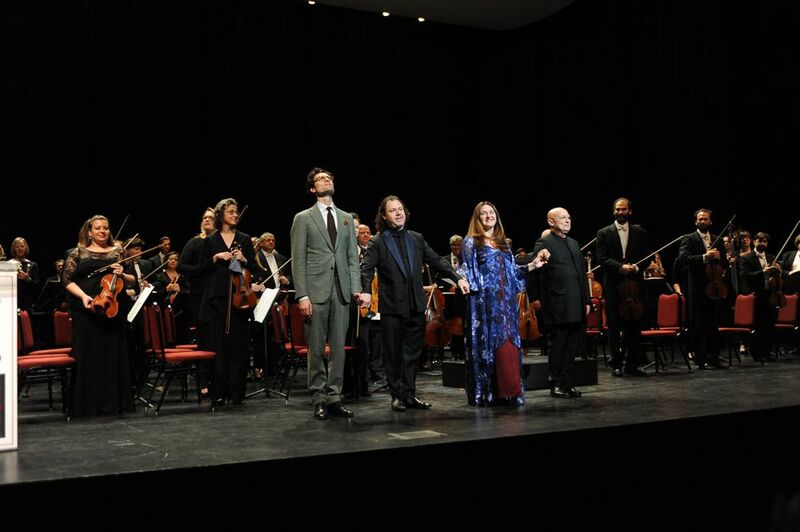 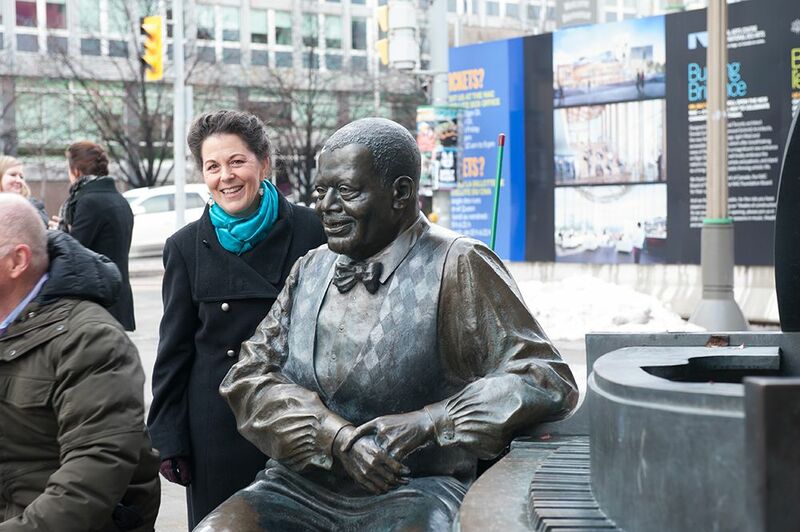 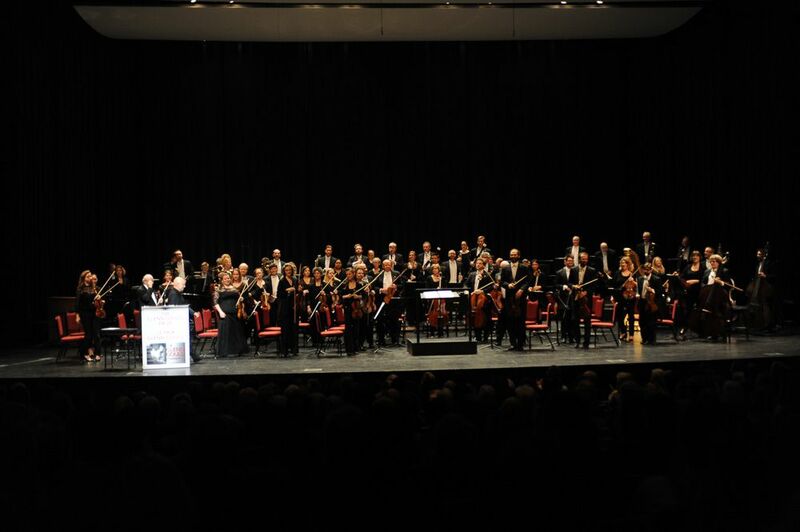 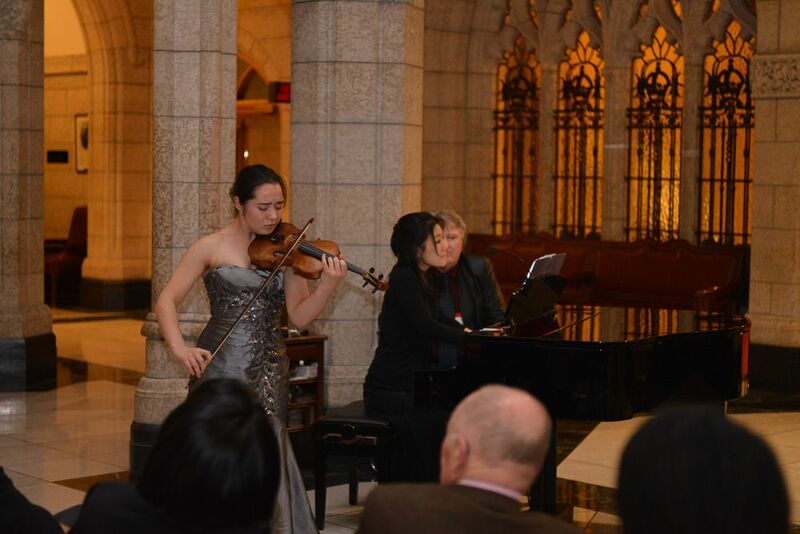 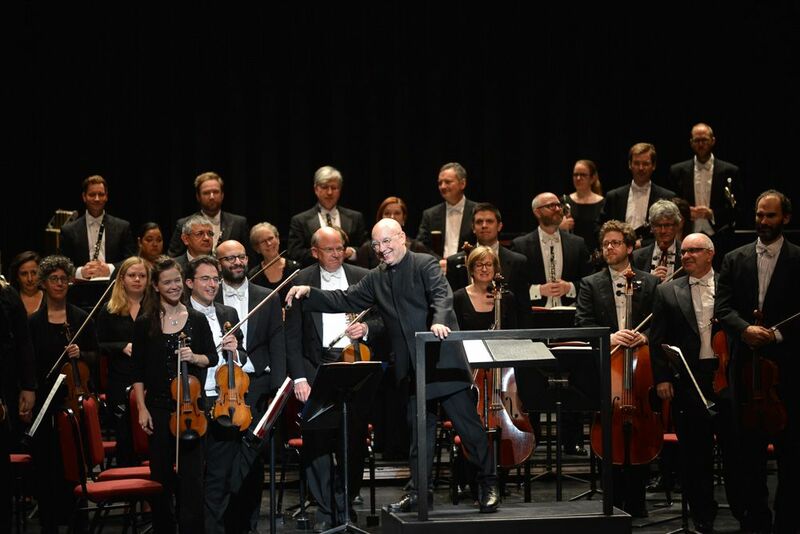 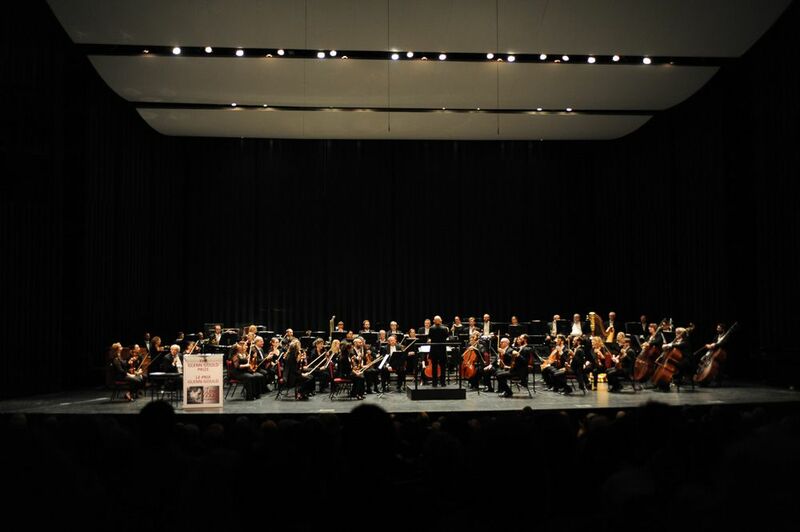 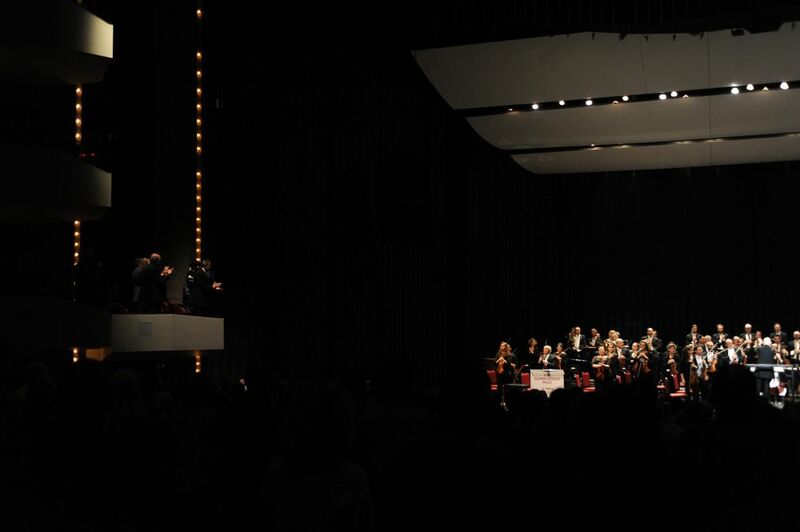 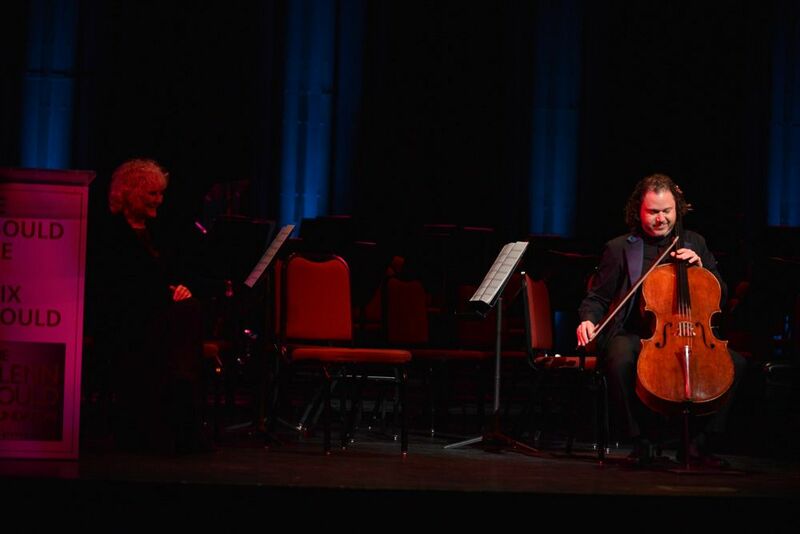 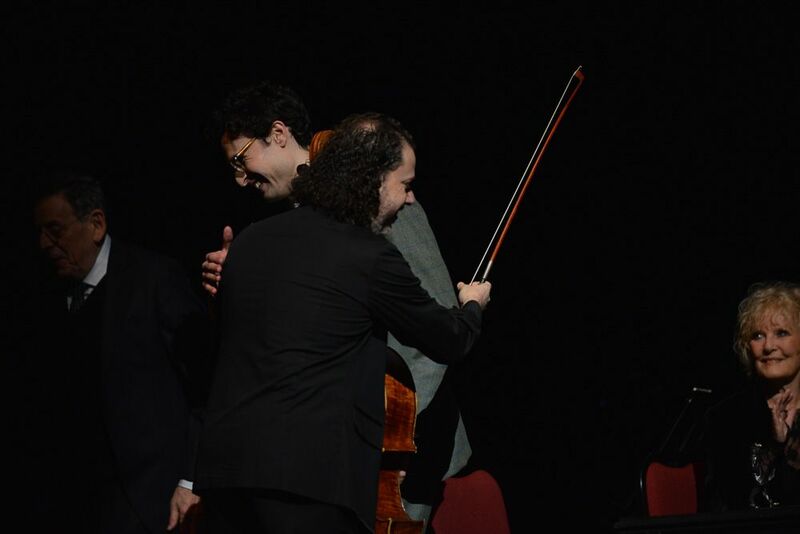 Co-presented by The Glenn Gould Foundation and the National Arts Centre. 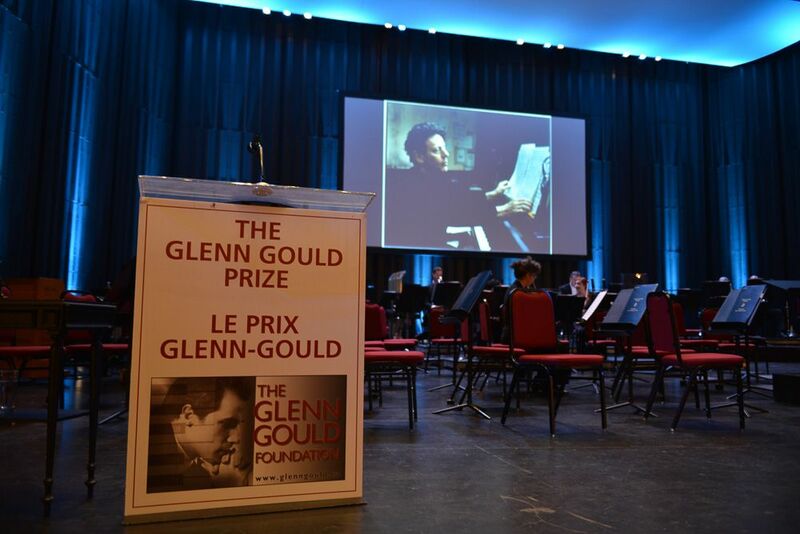 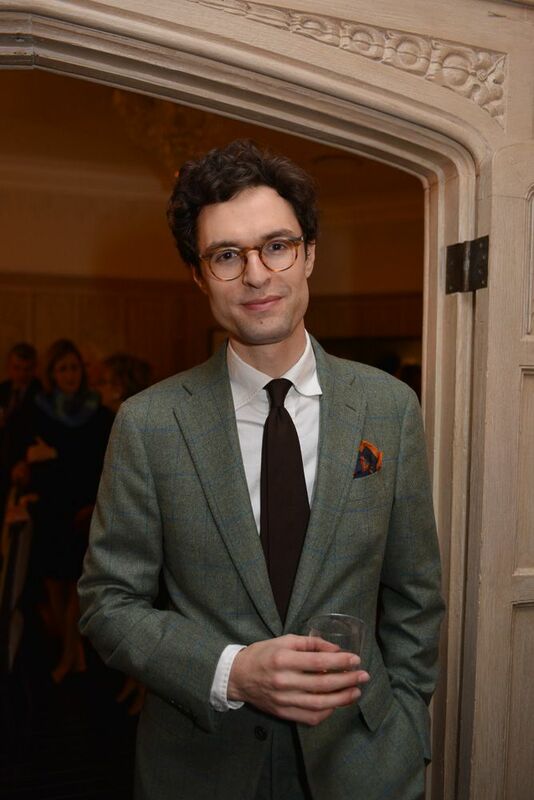 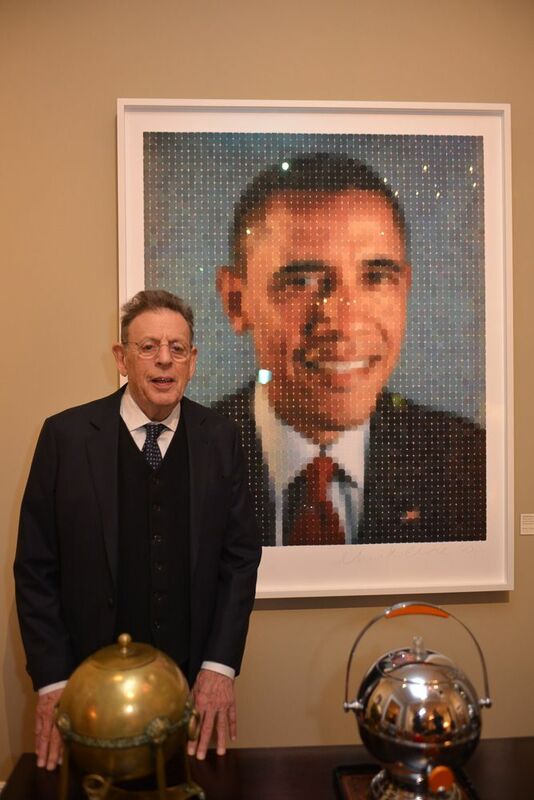 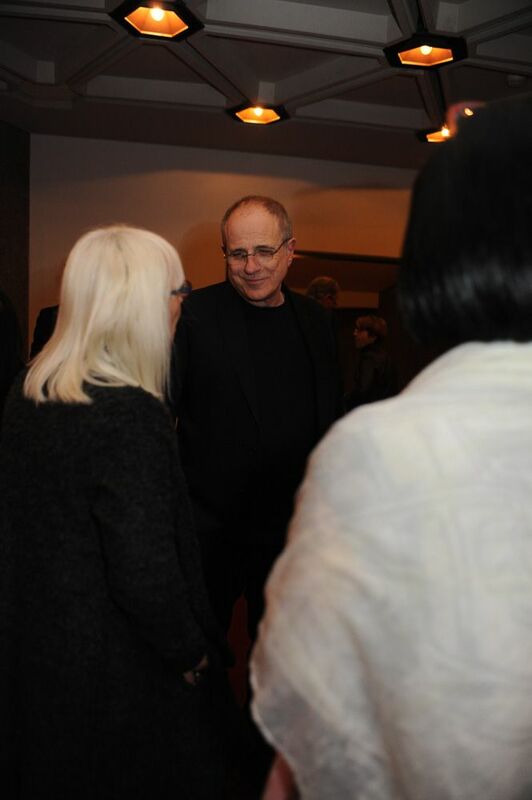 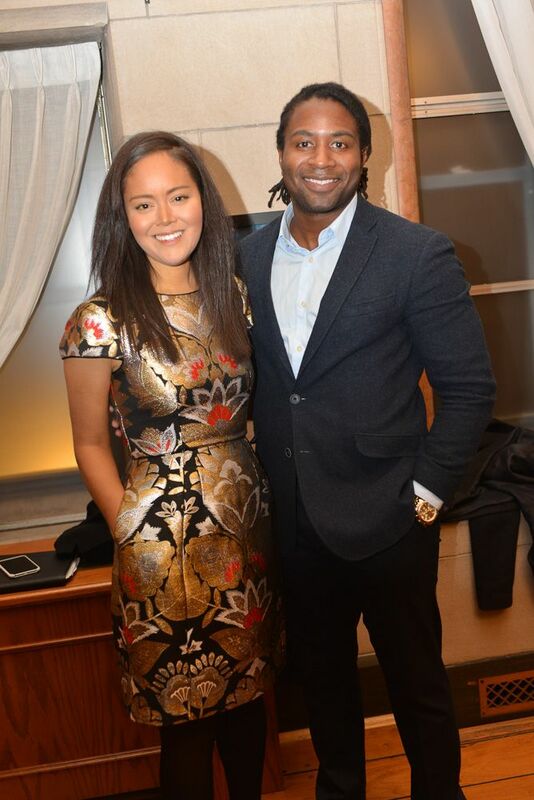 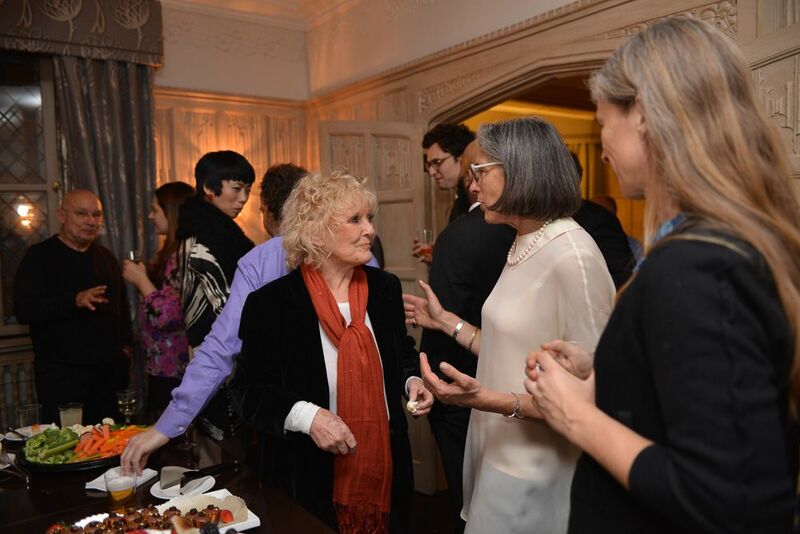 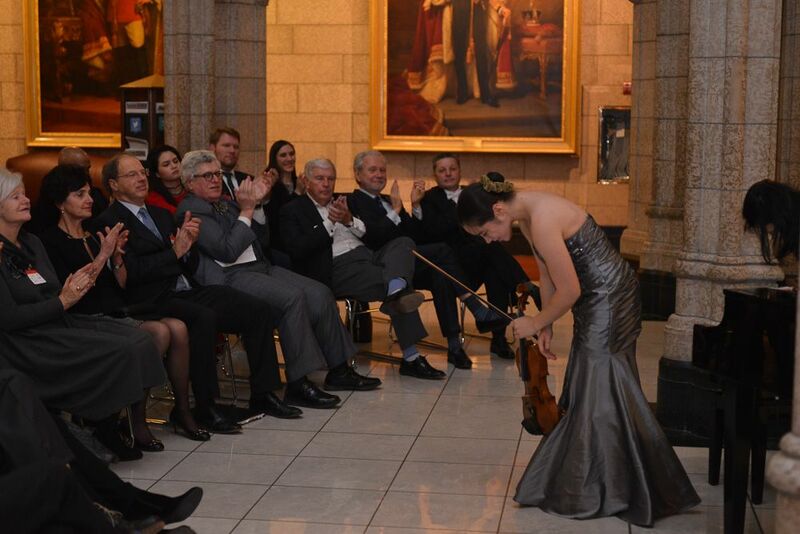 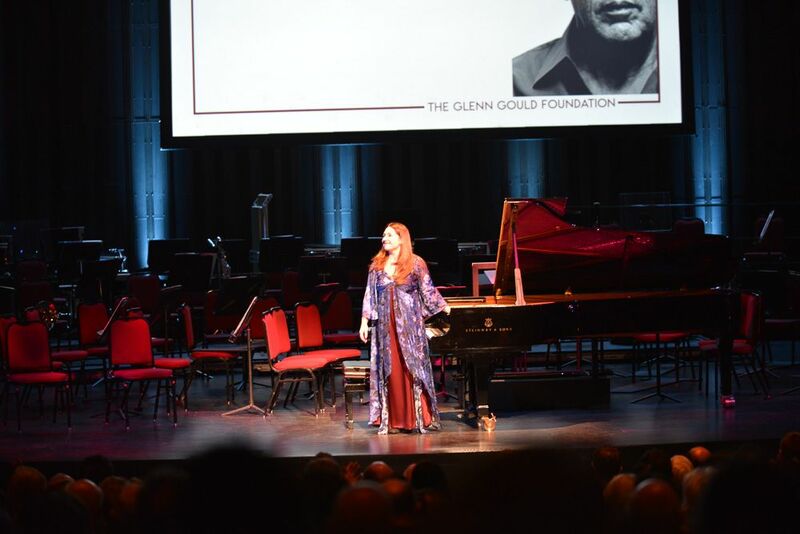 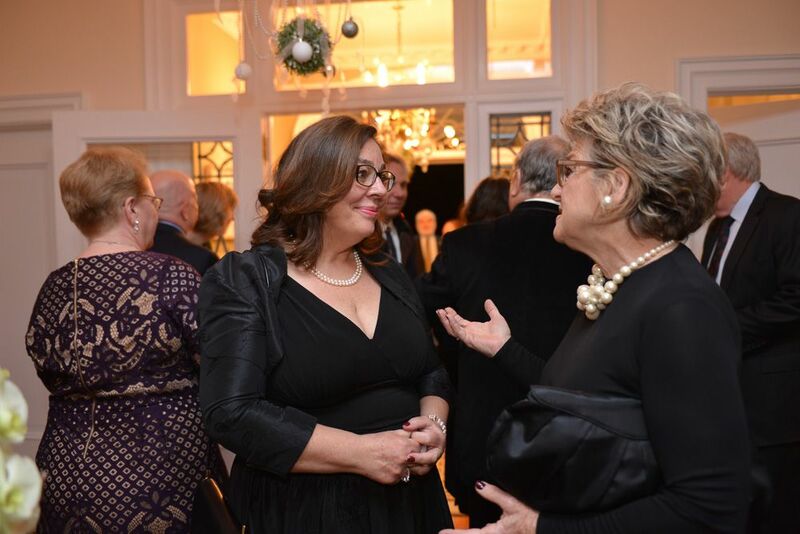 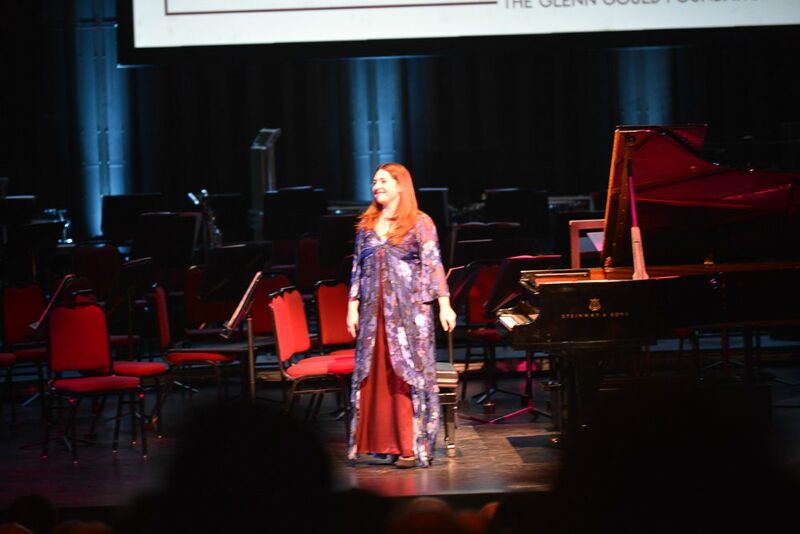 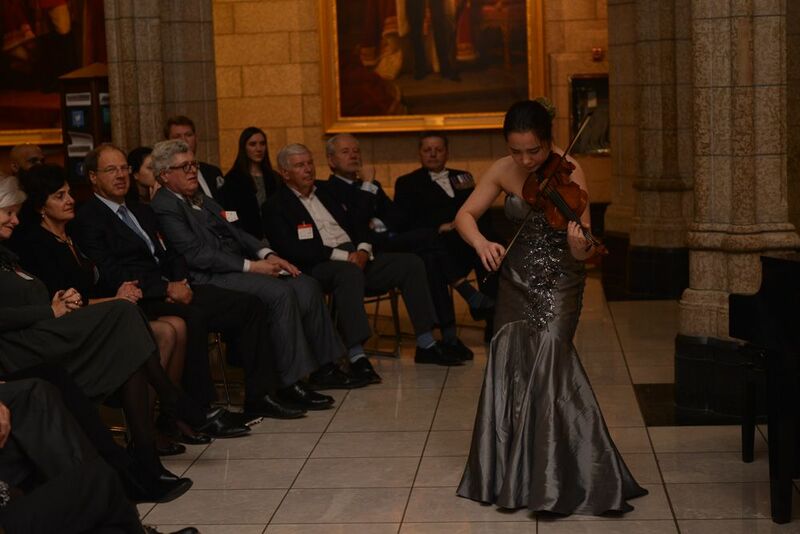 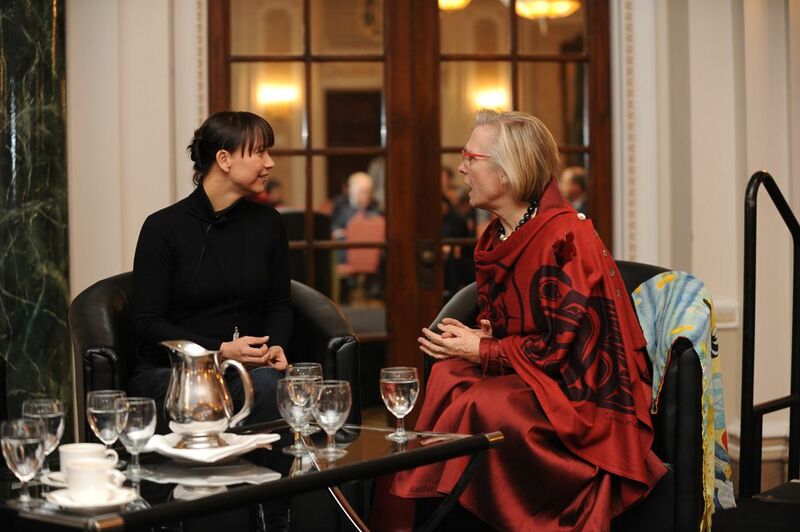 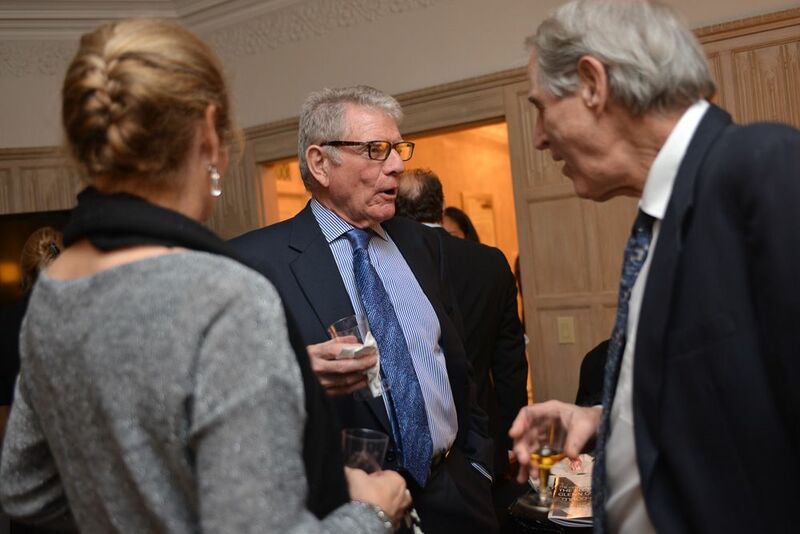 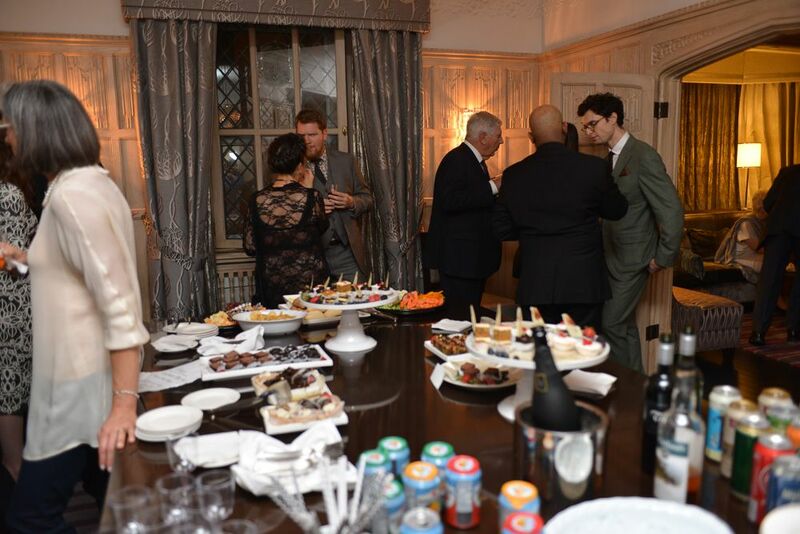 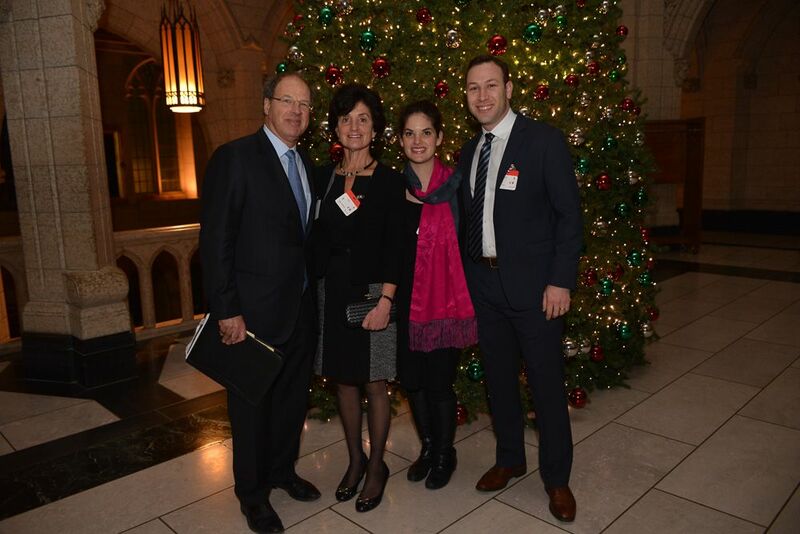 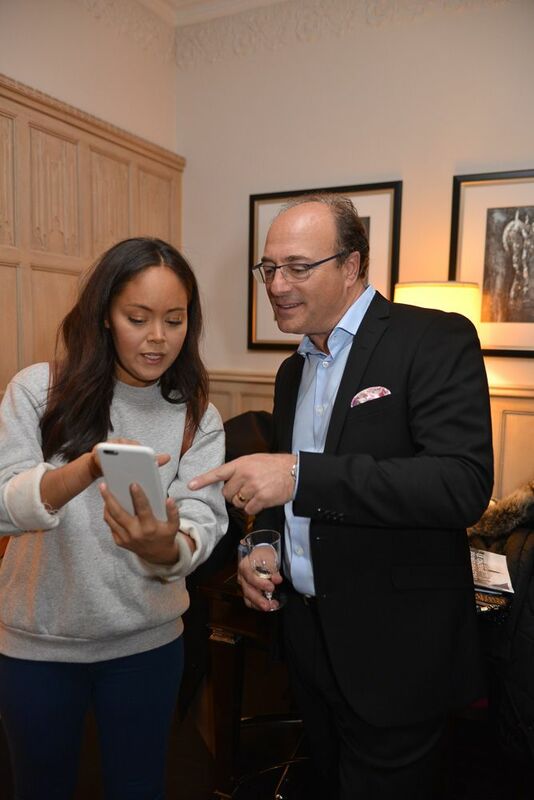 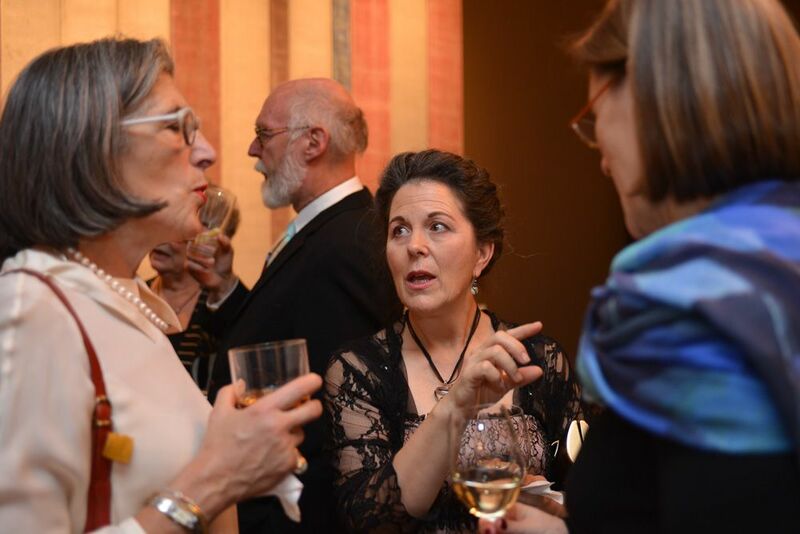 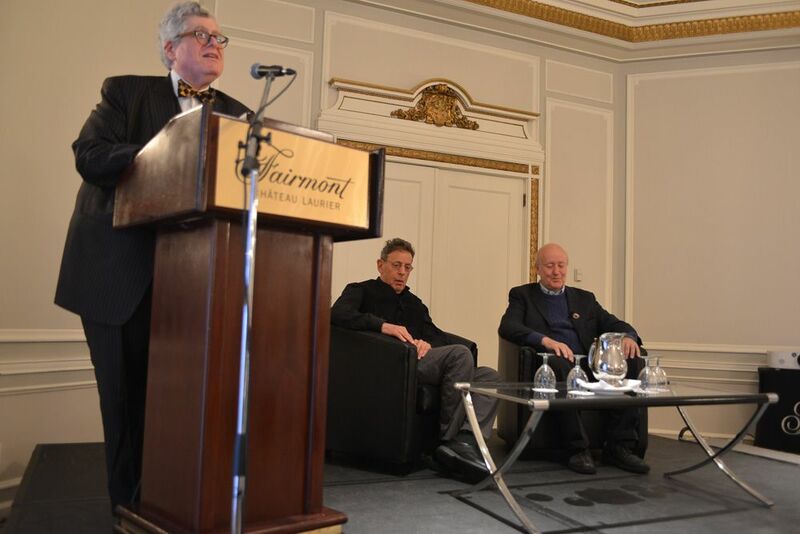 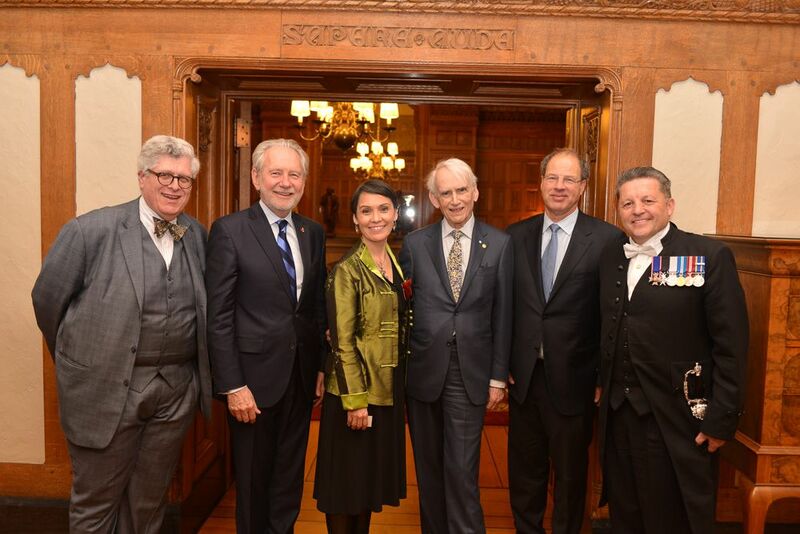 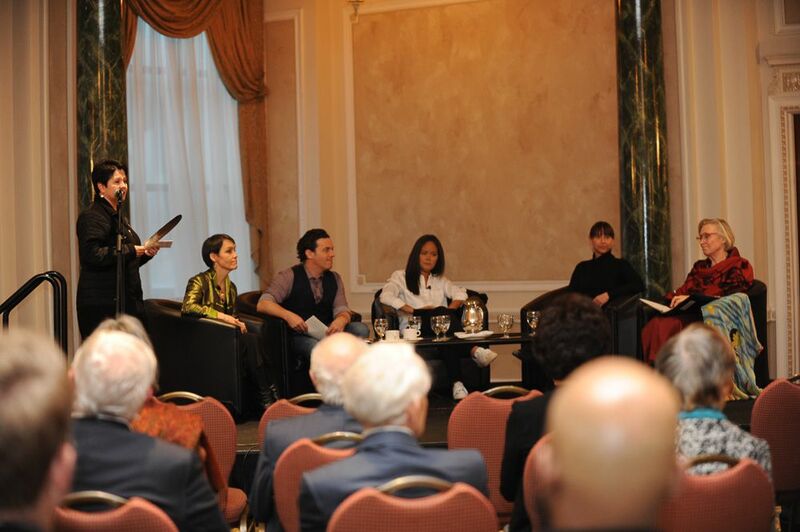 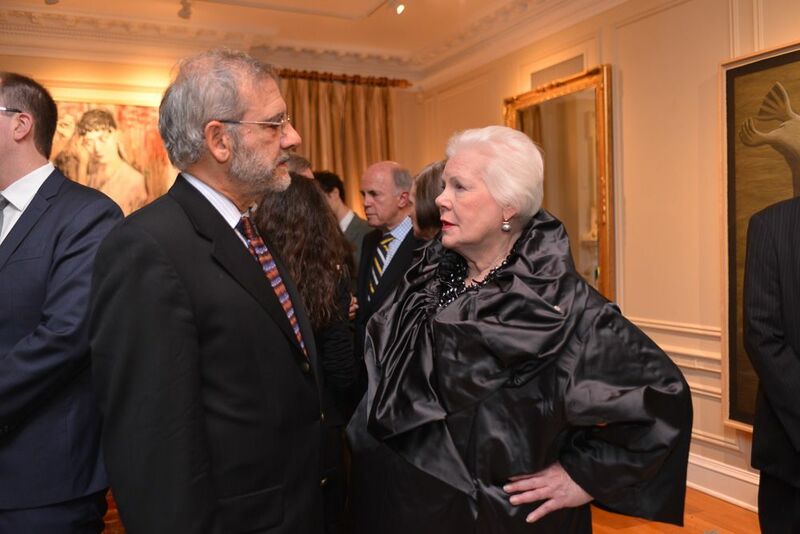 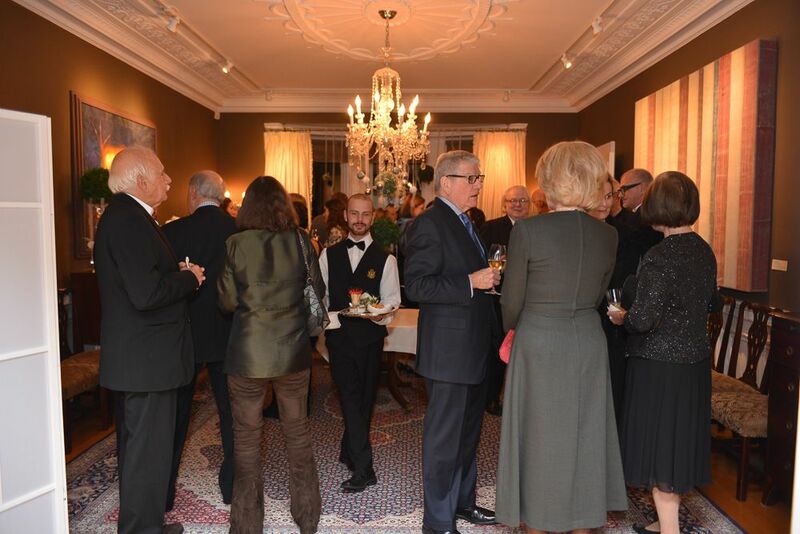 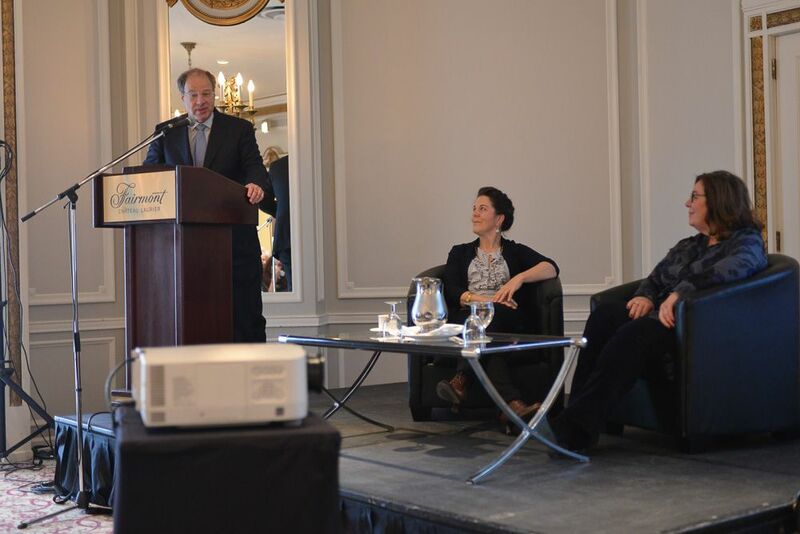 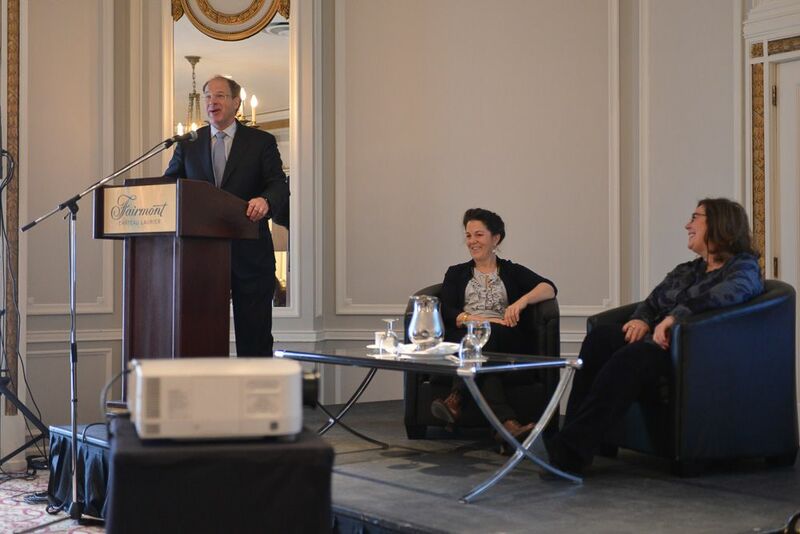 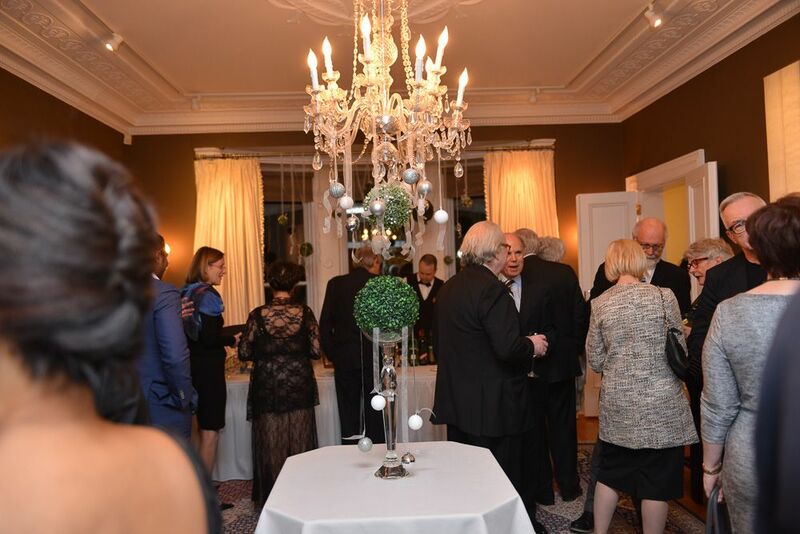 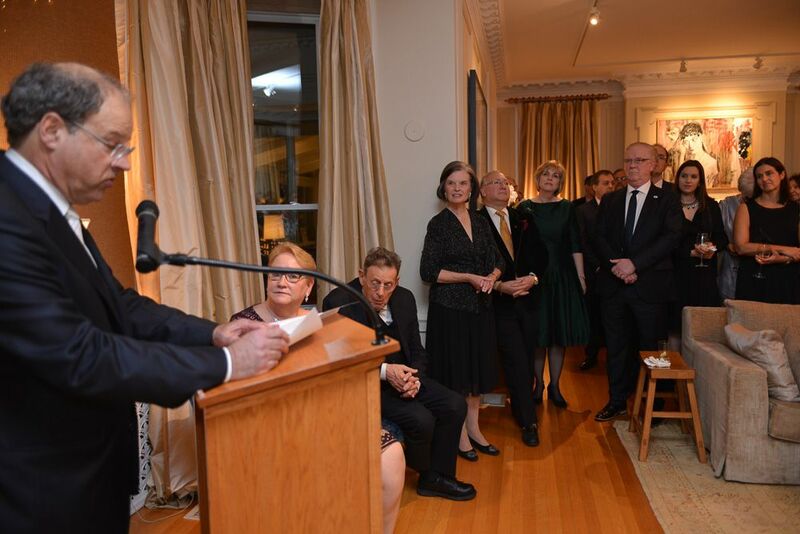 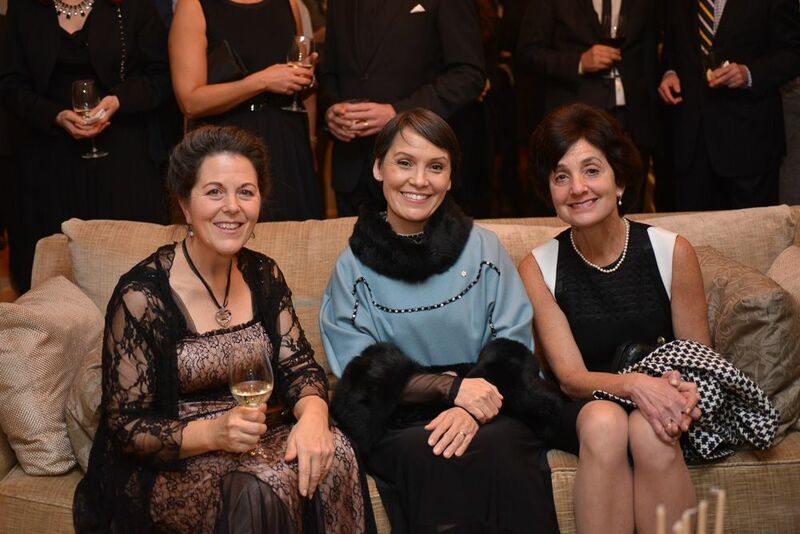 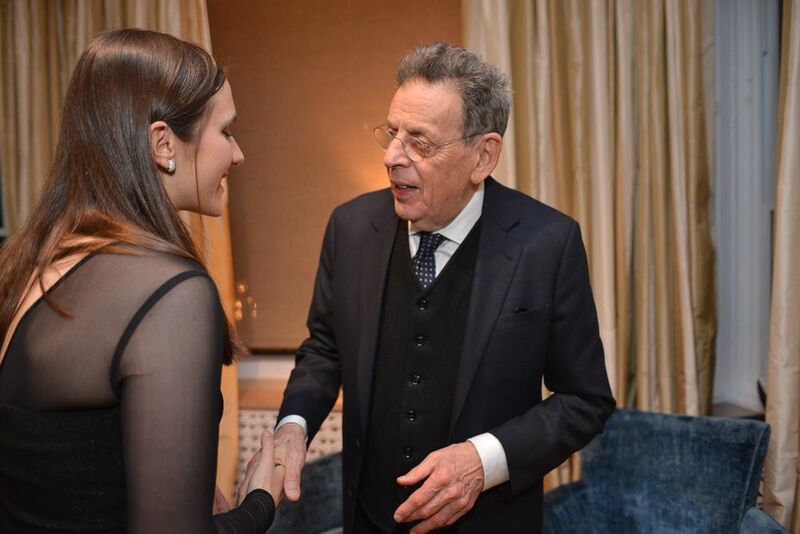 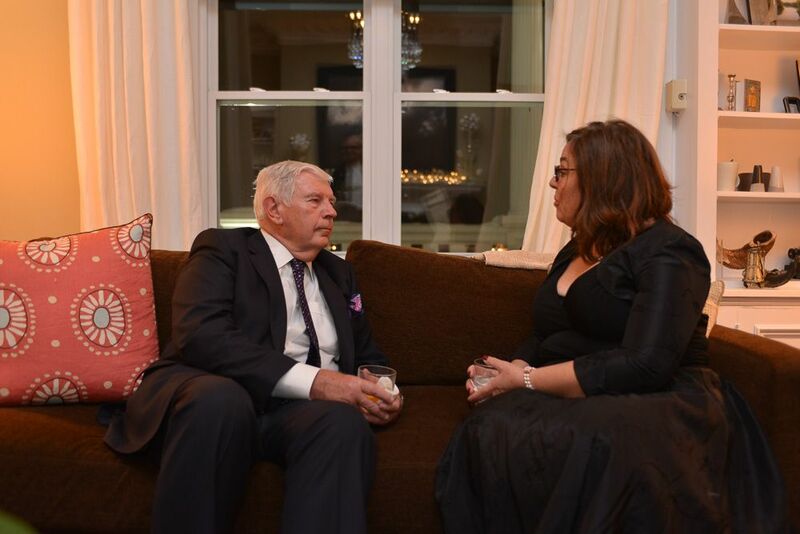 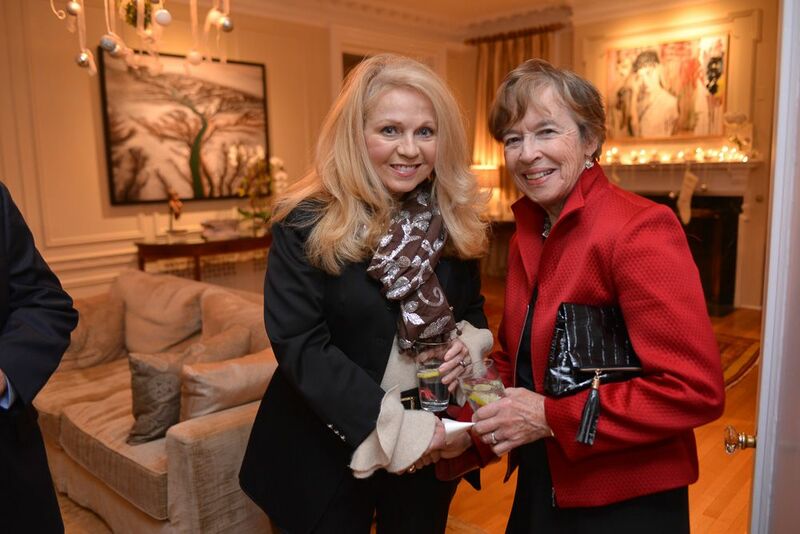 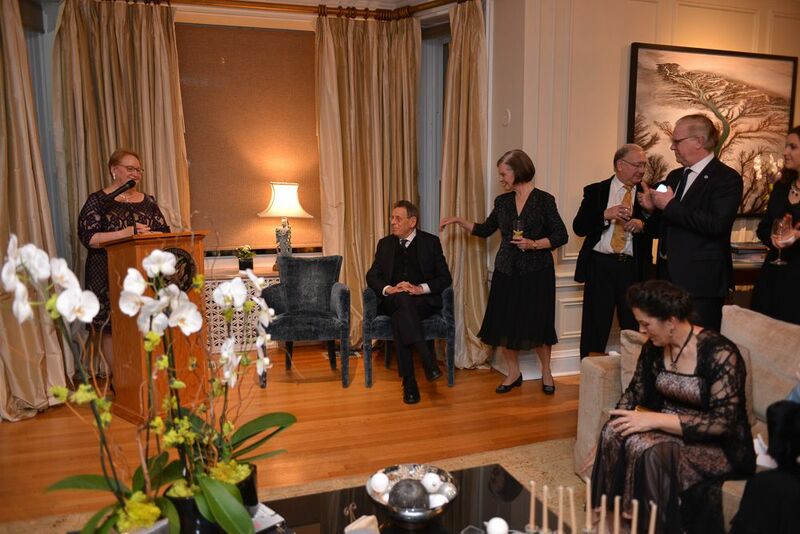 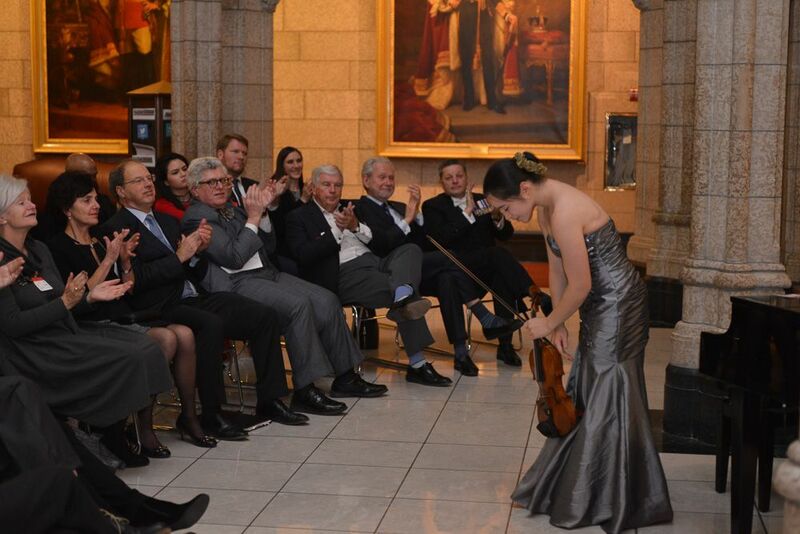 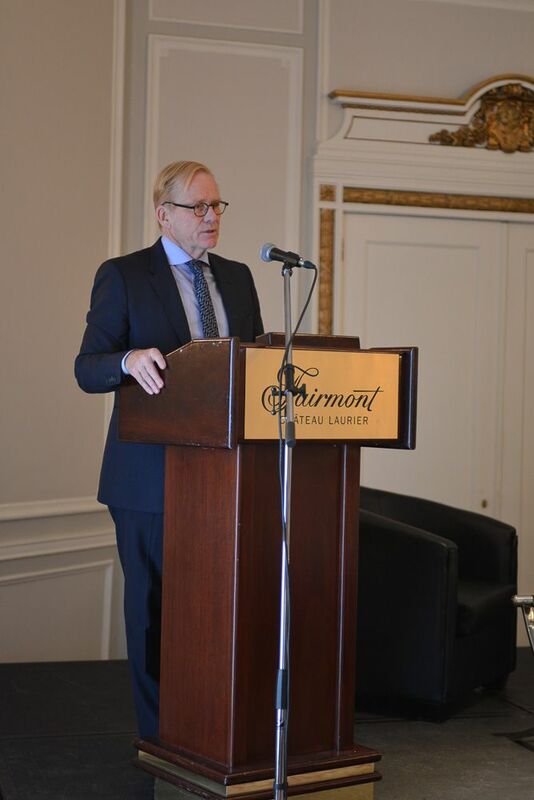 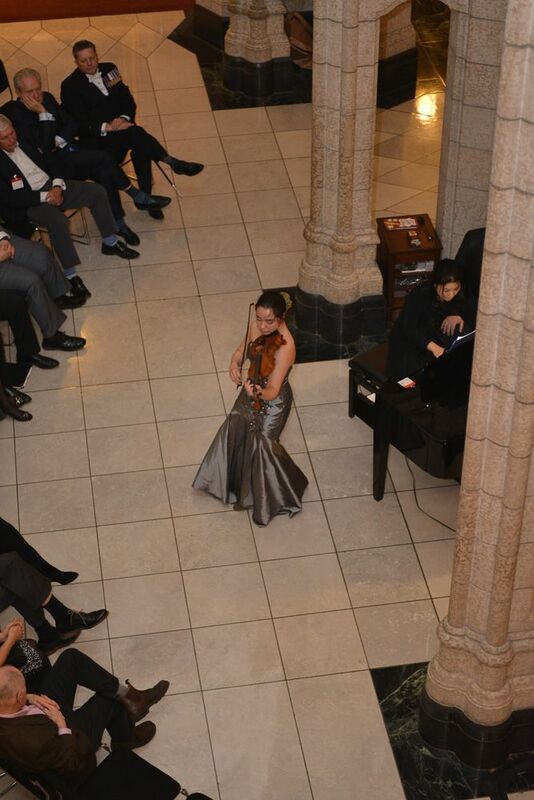 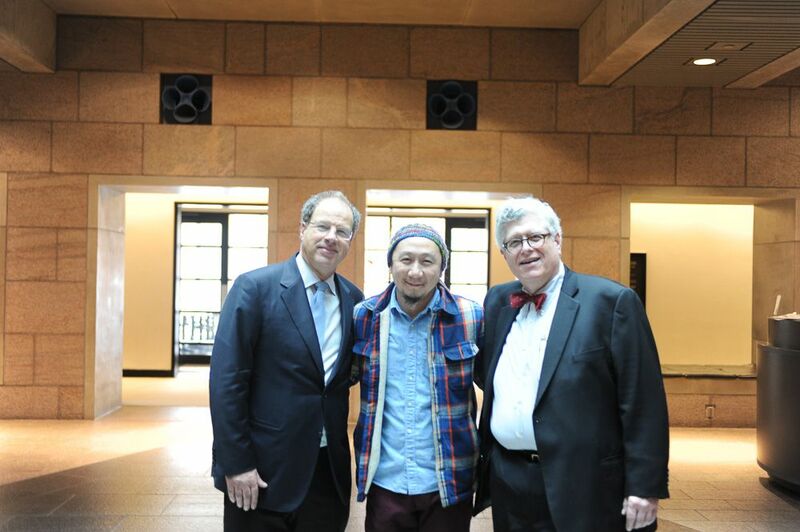 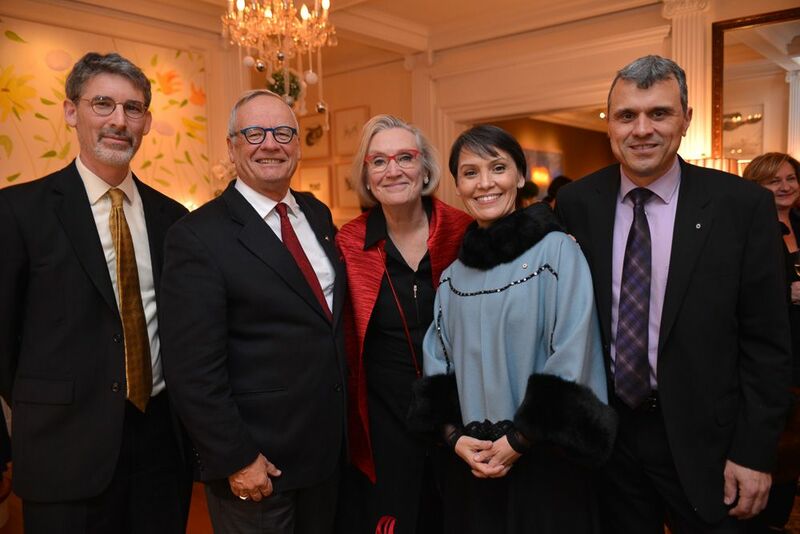 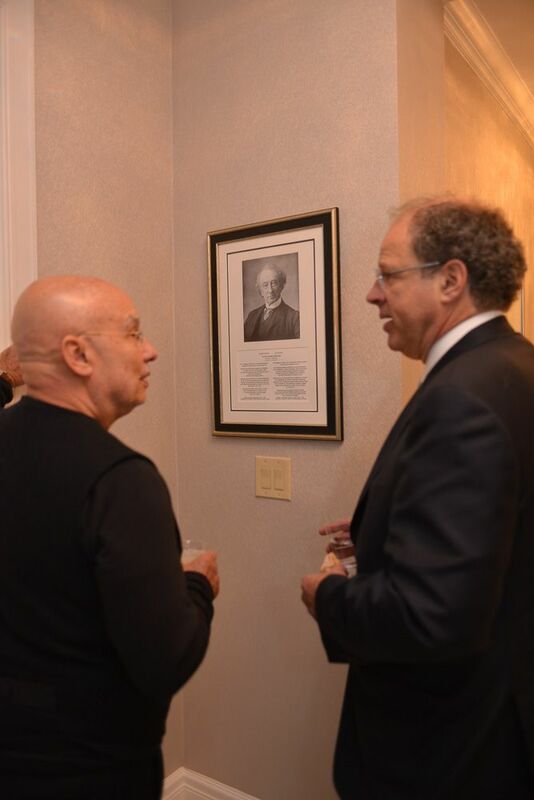 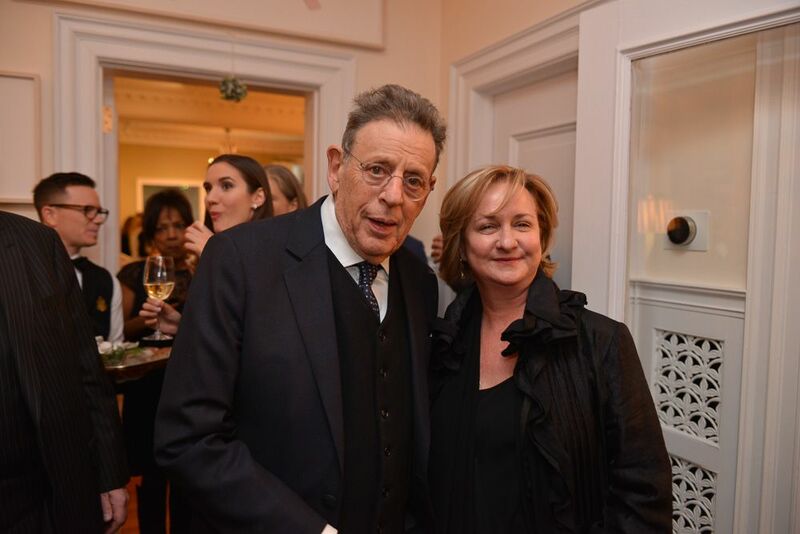 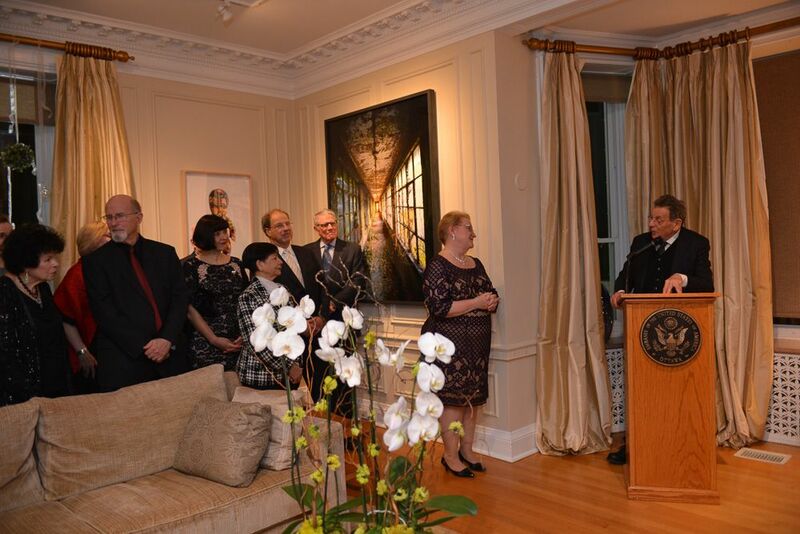 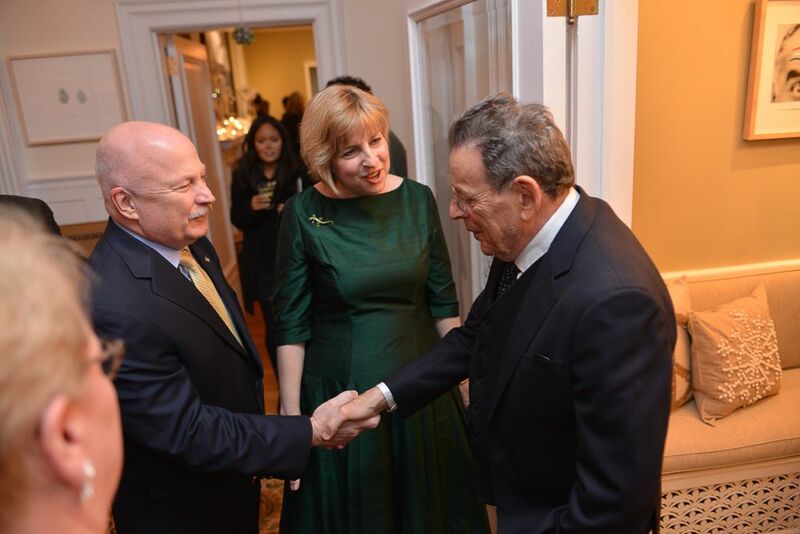 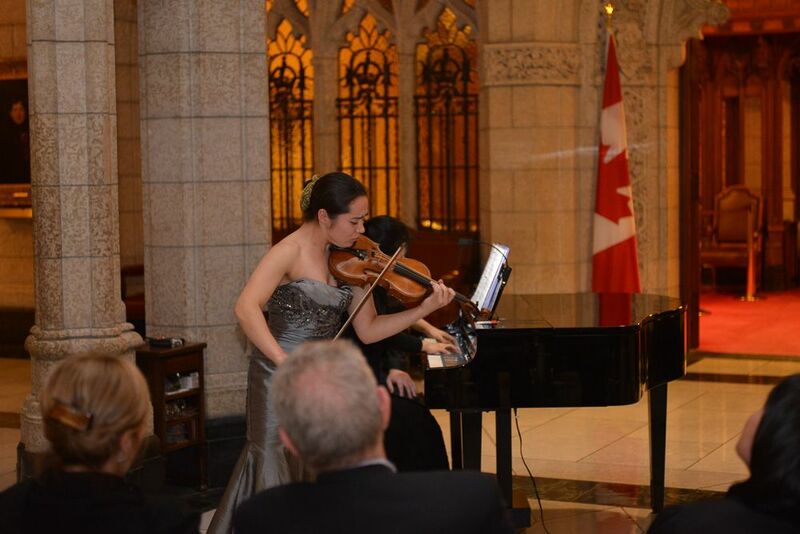 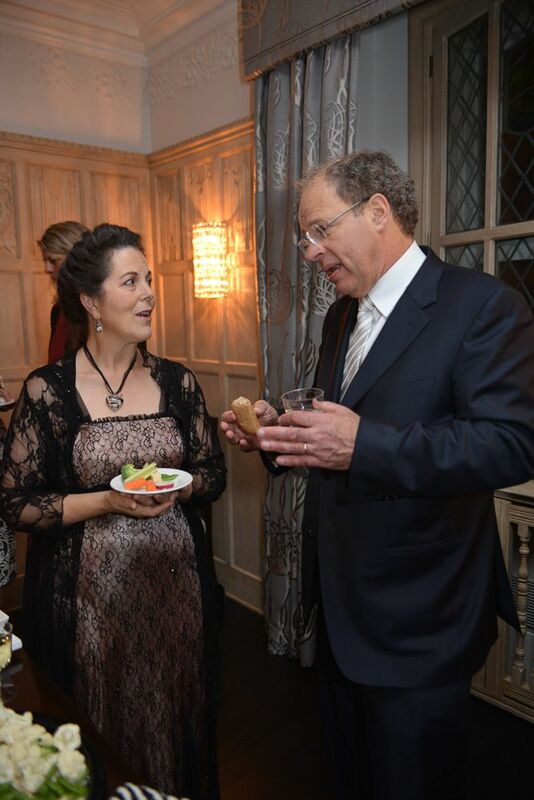 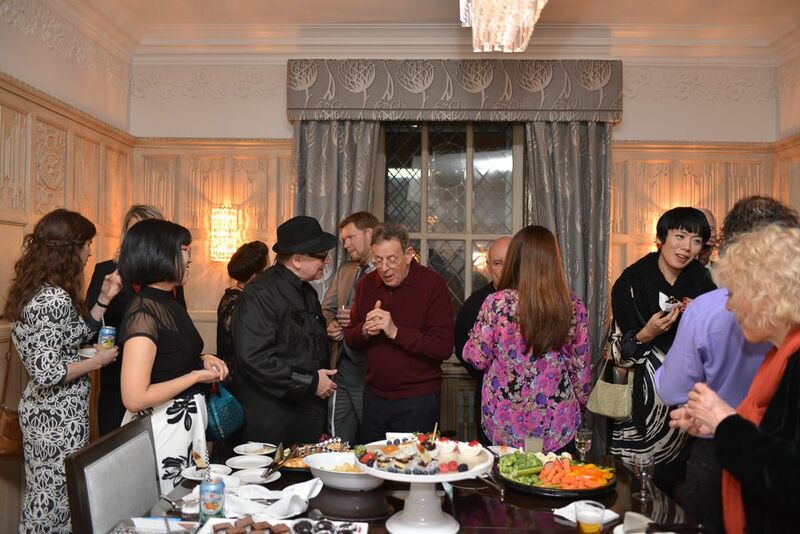 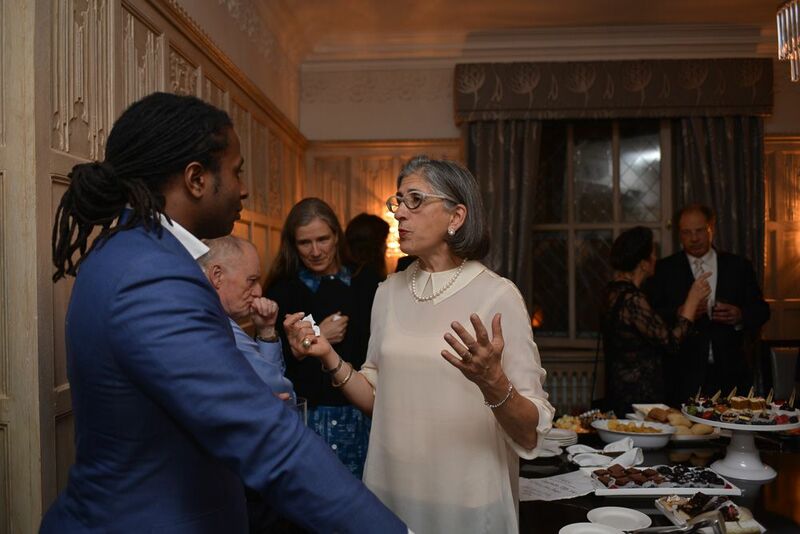 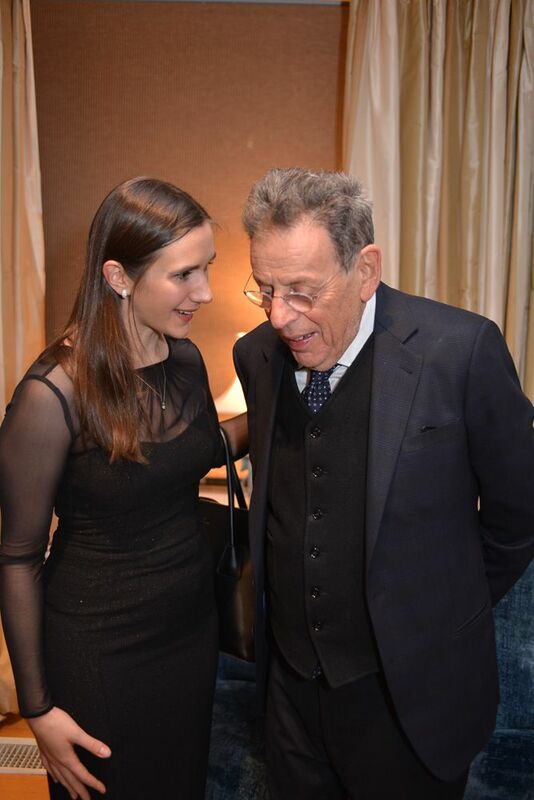 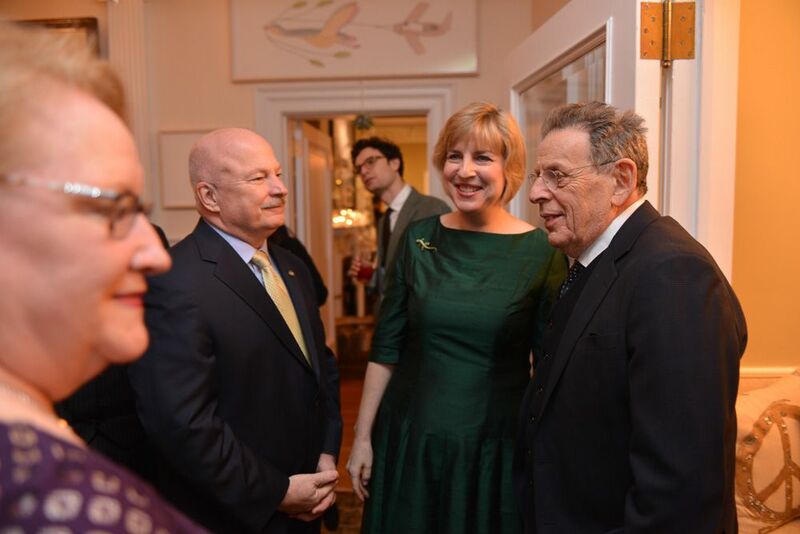 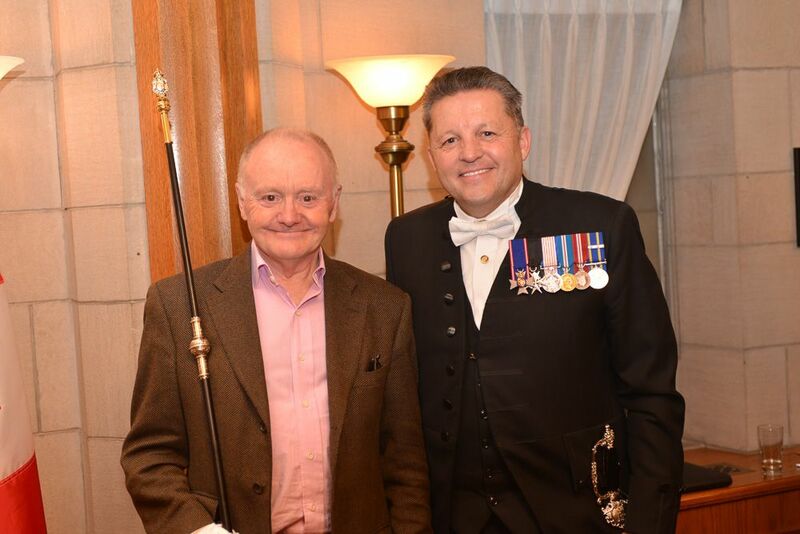 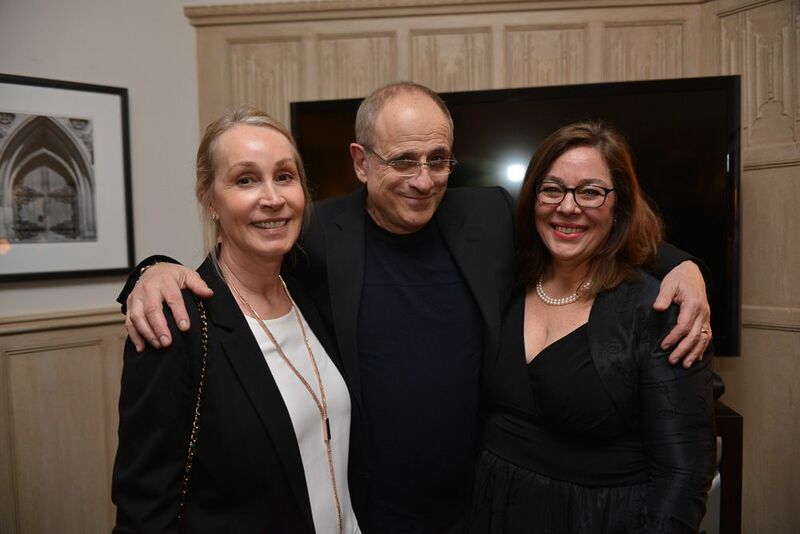 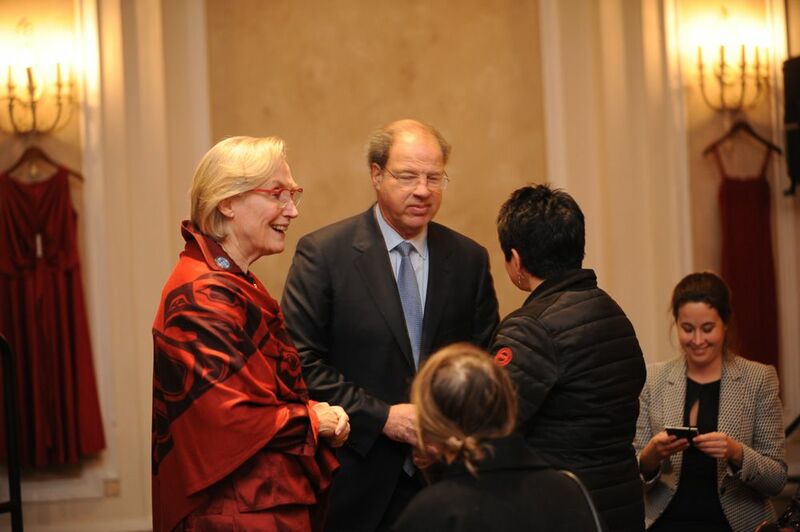 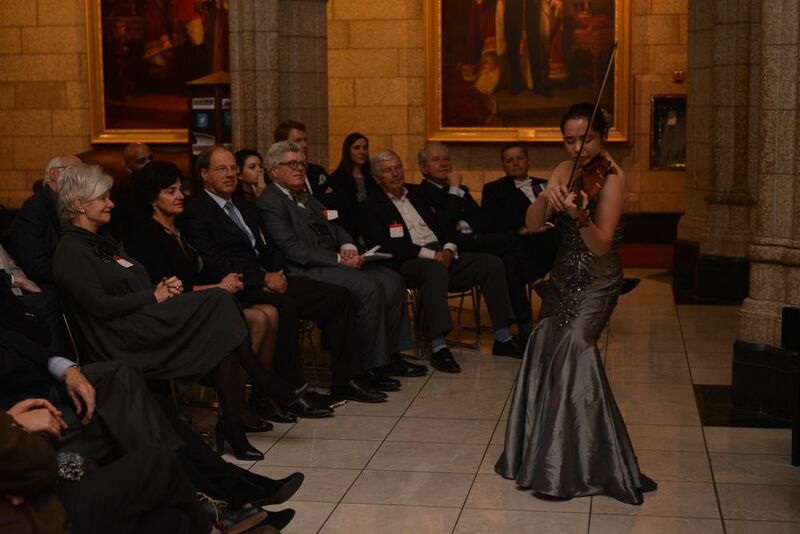 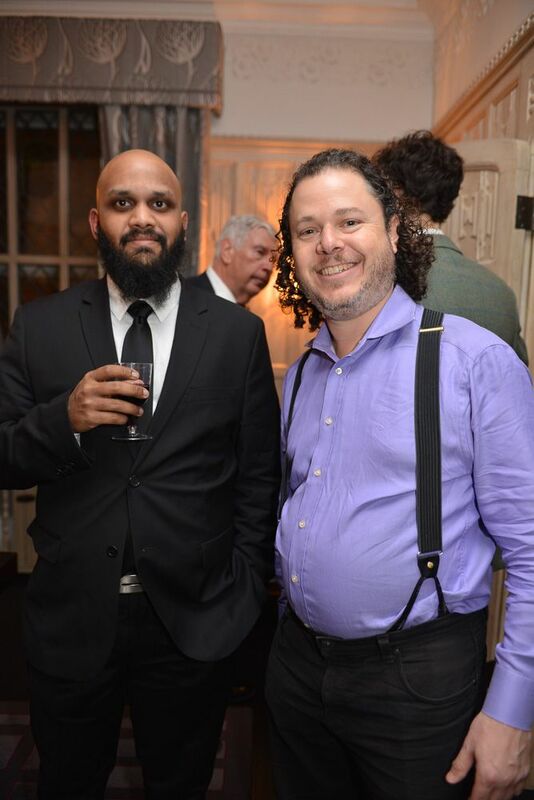 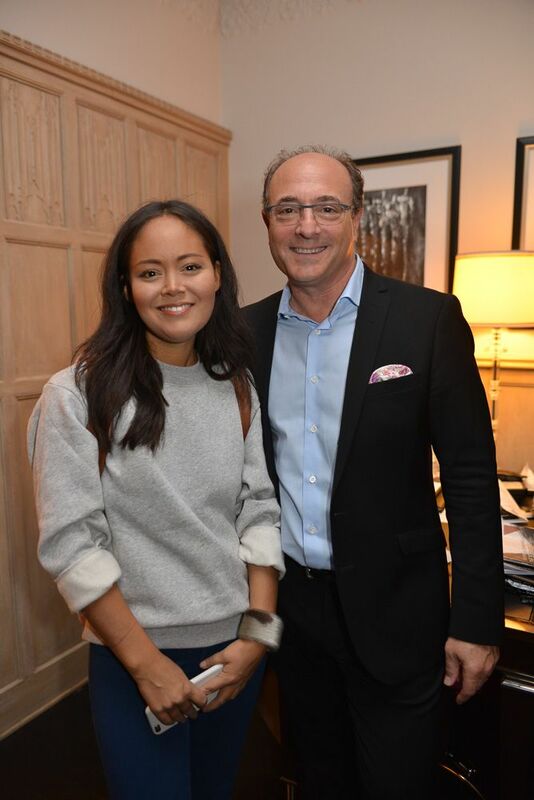 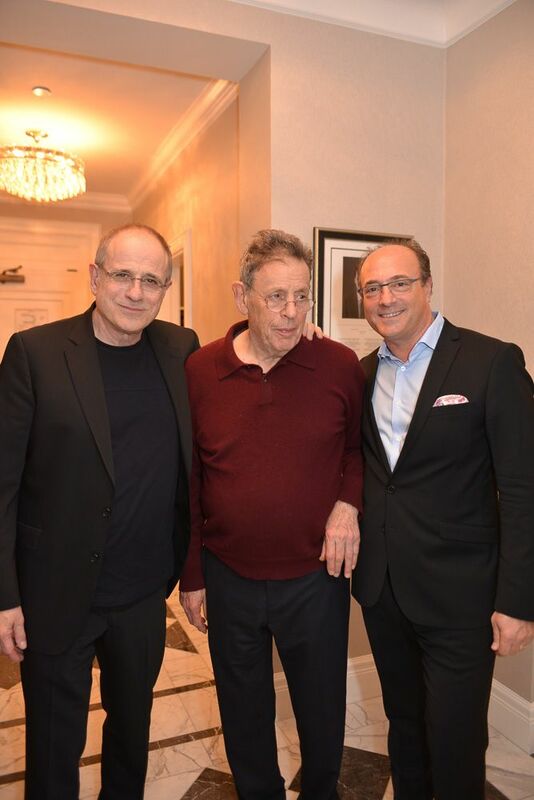 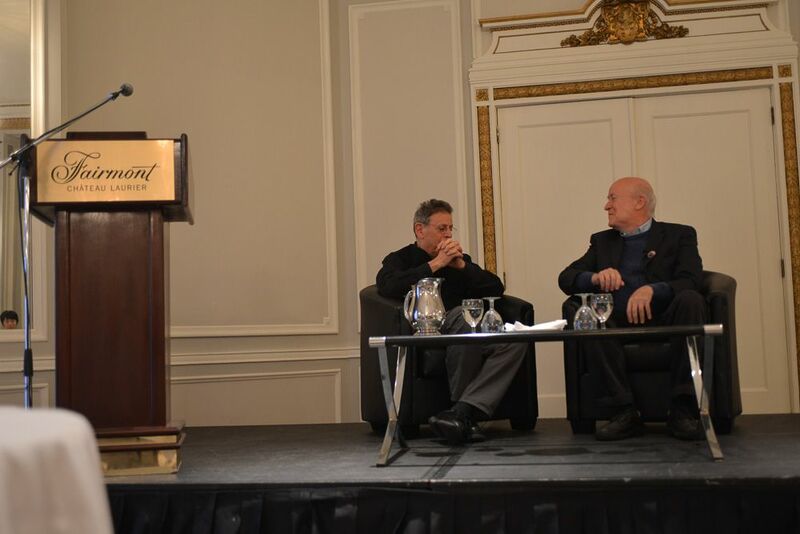 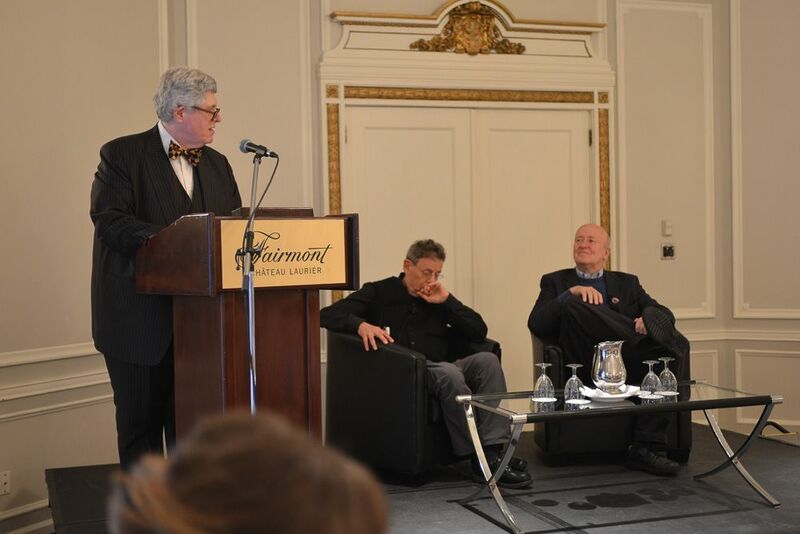 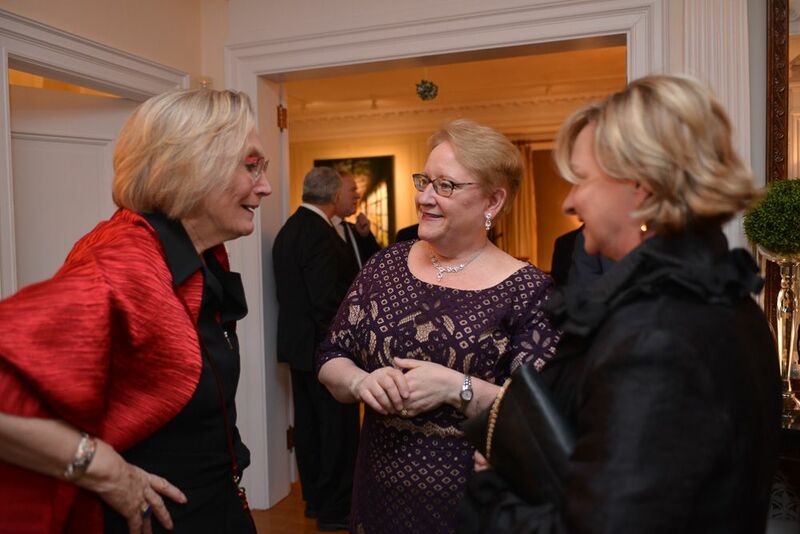 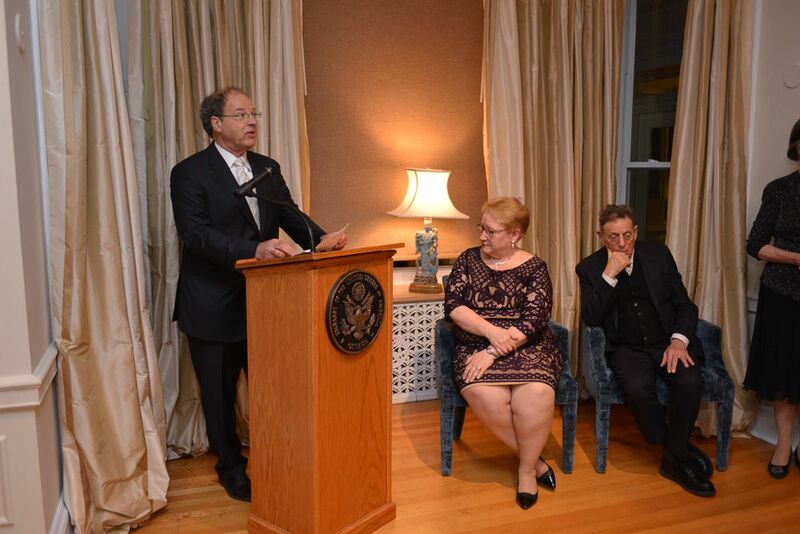 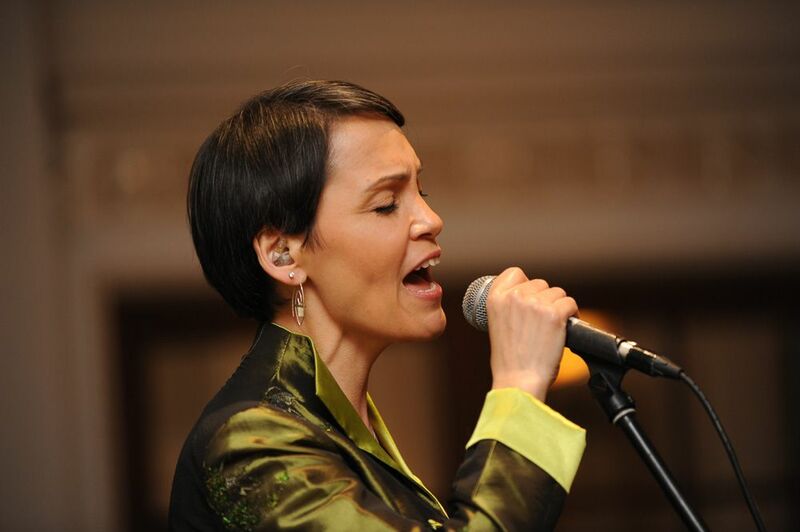 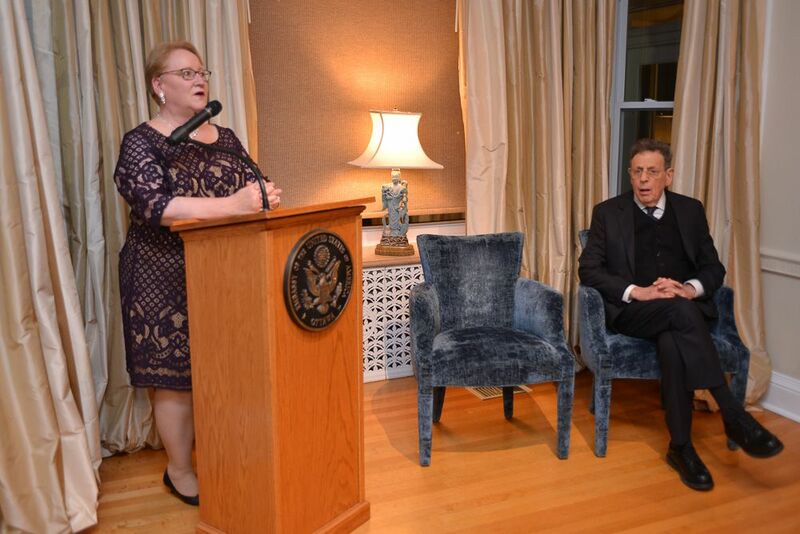 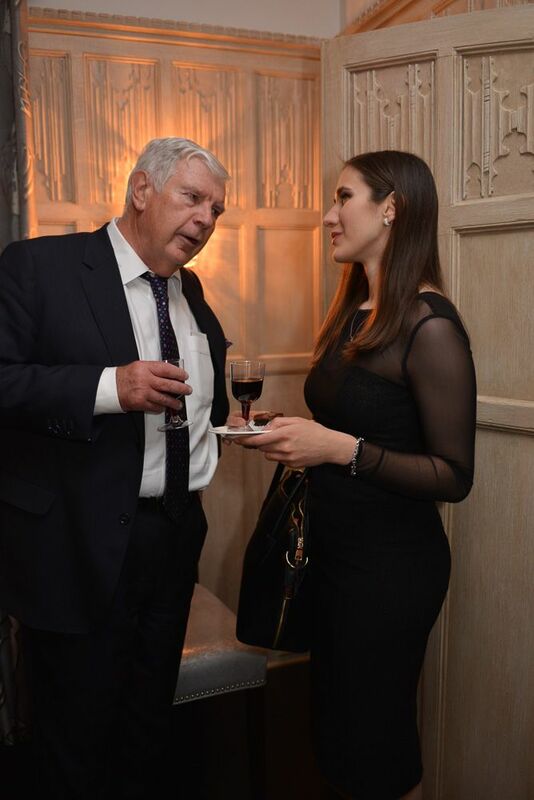 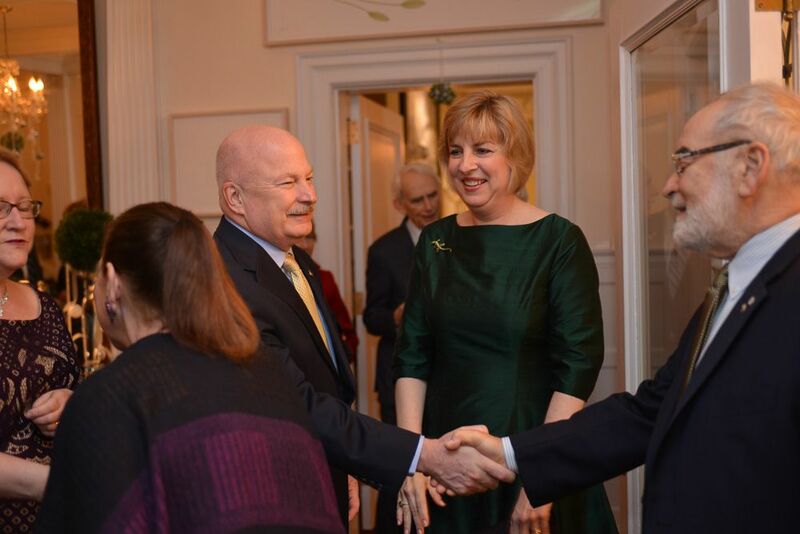 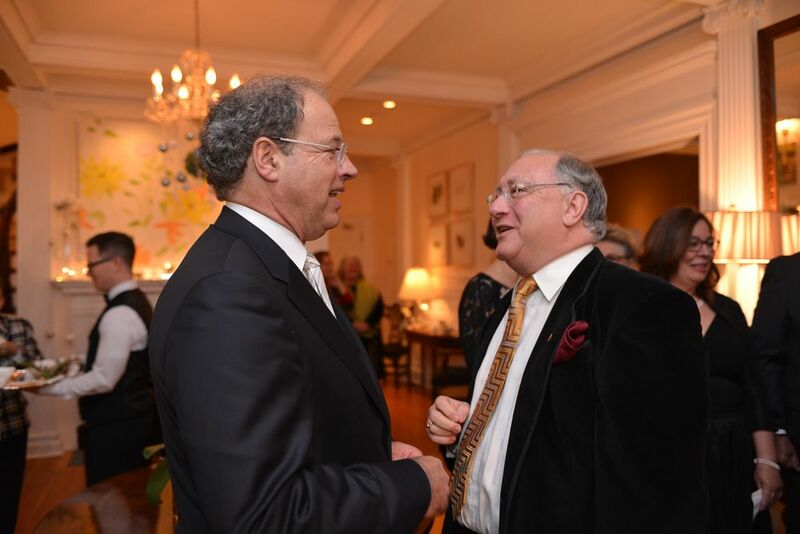 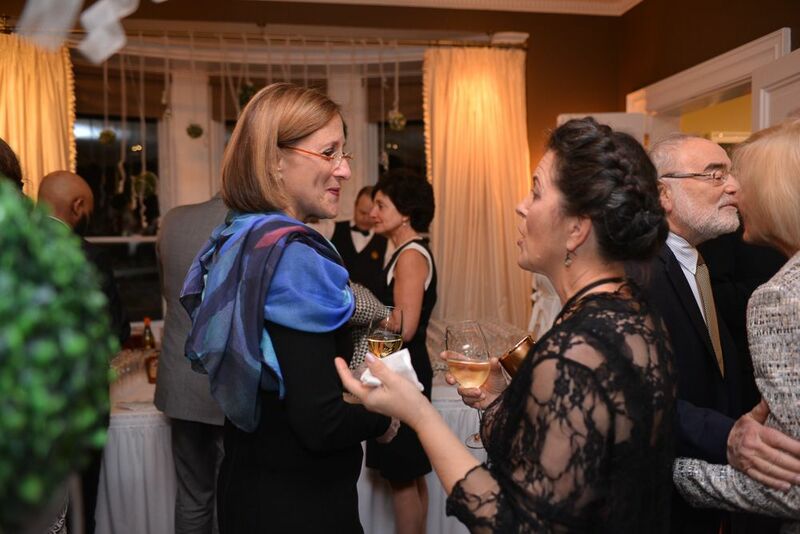 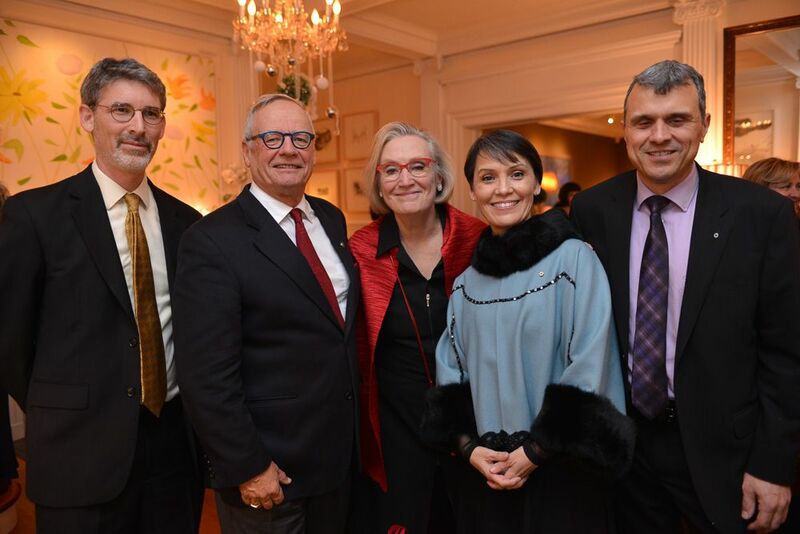 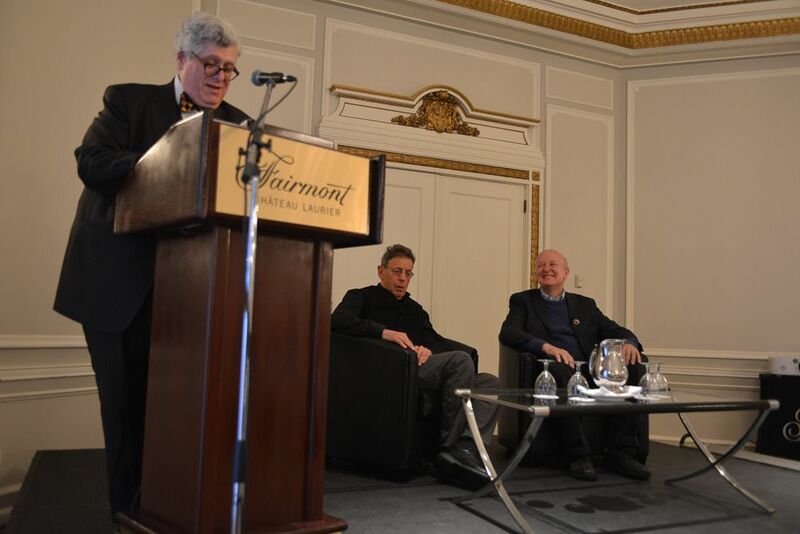 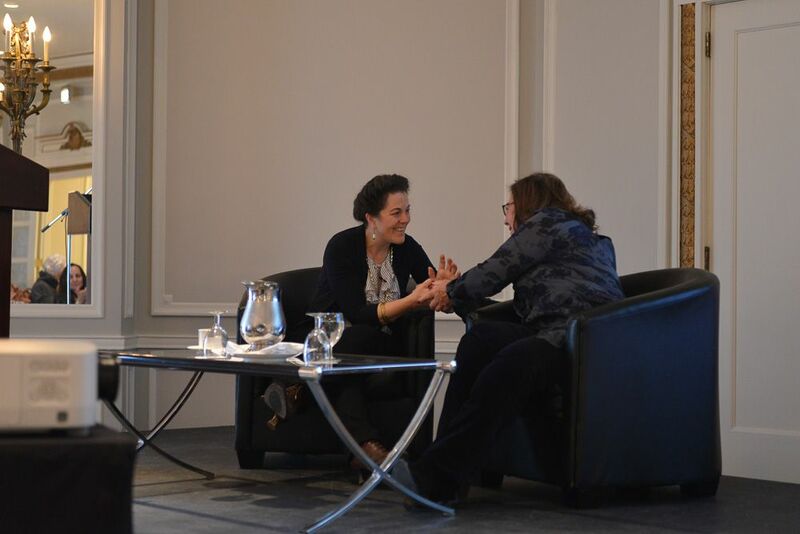 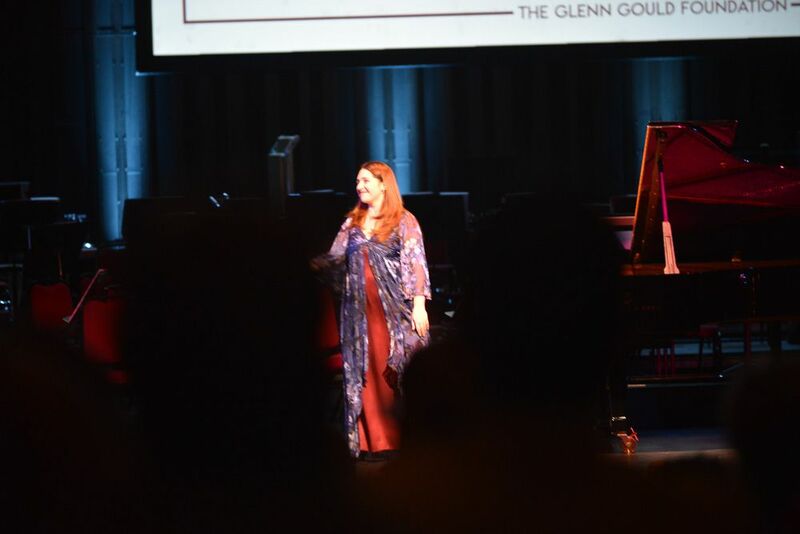 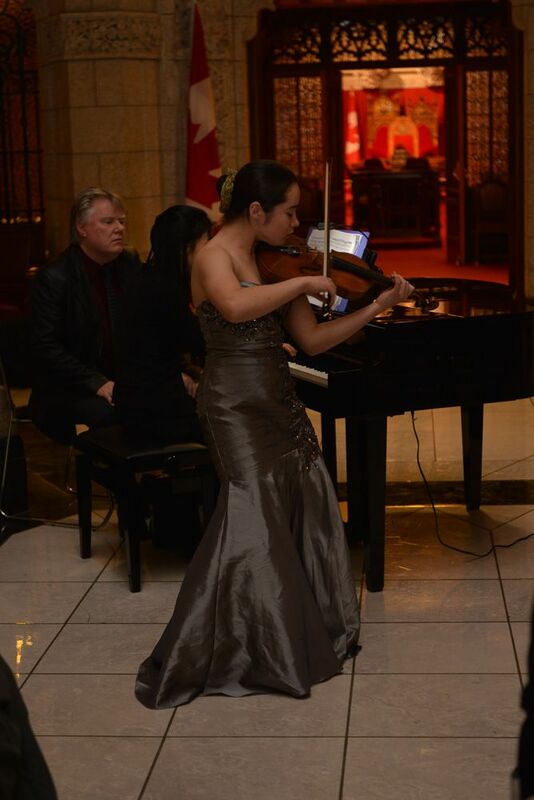 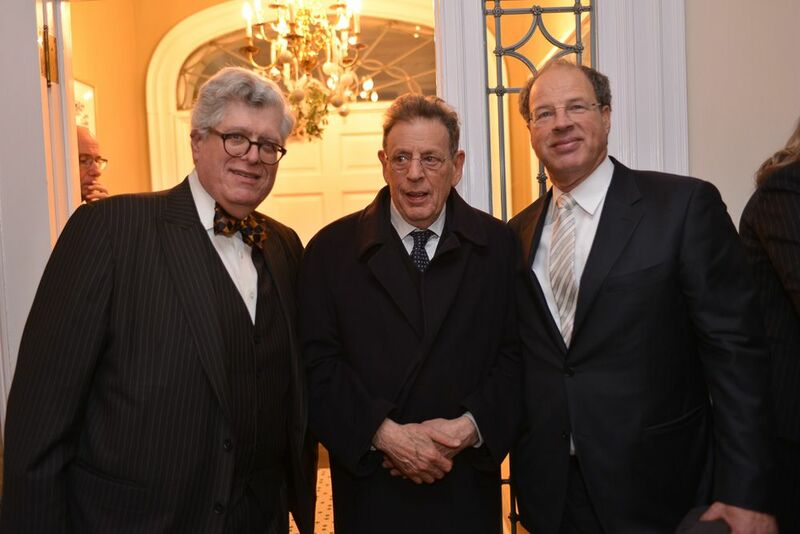 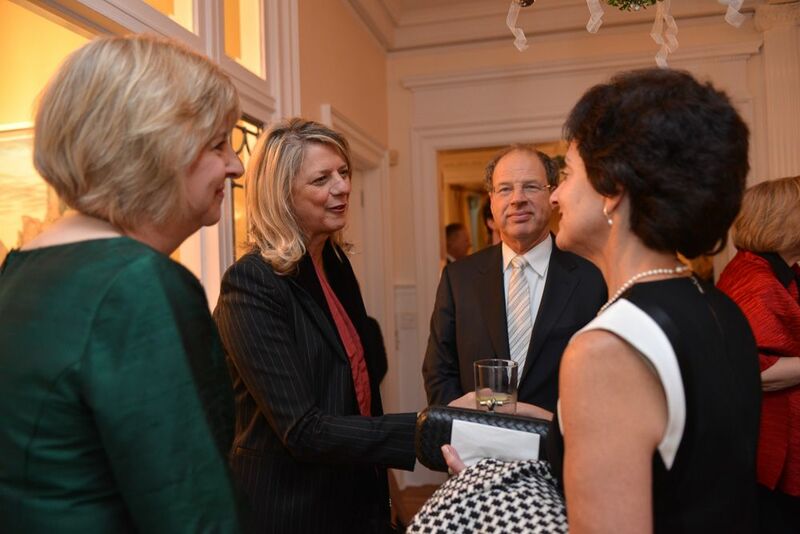 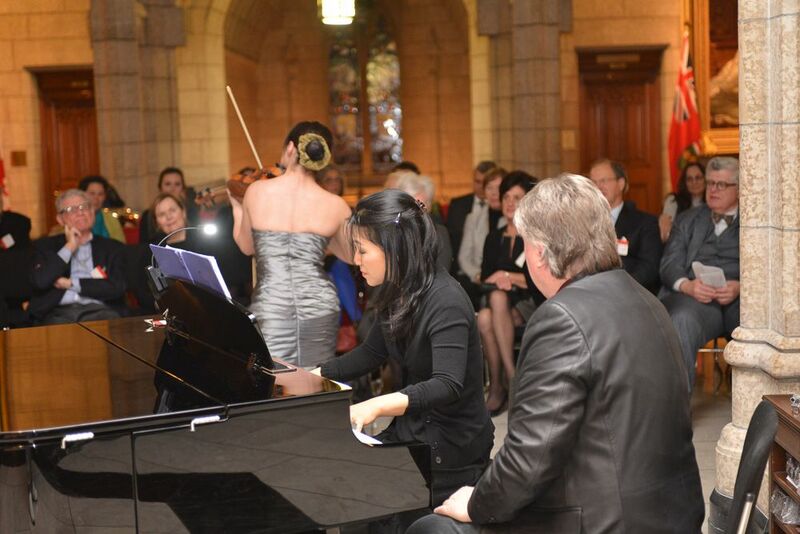 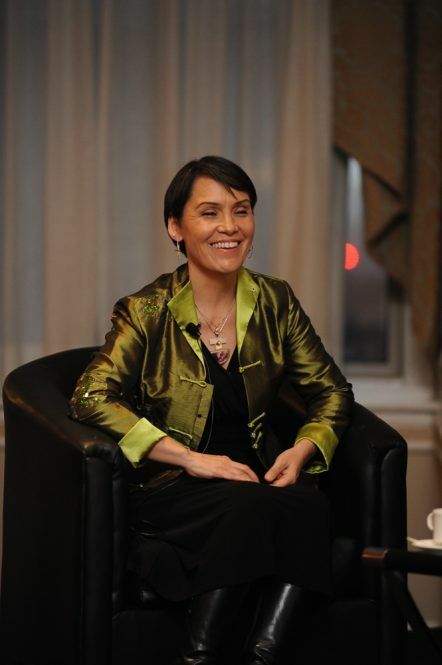 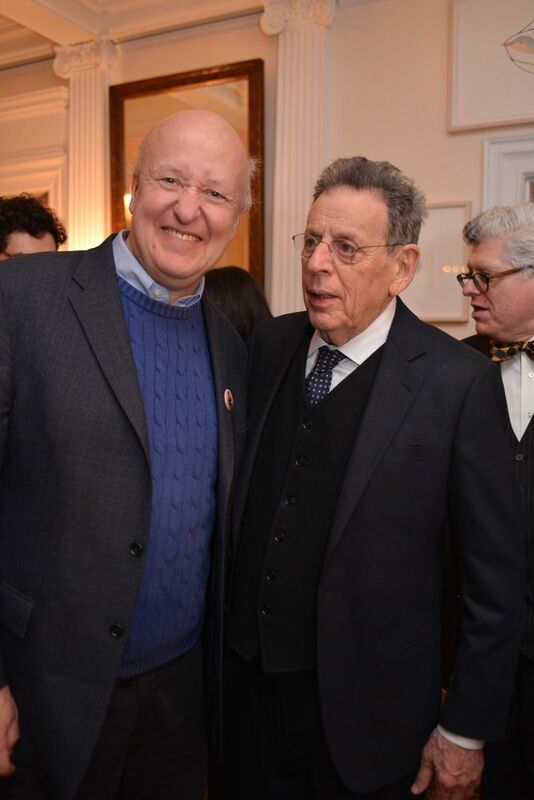 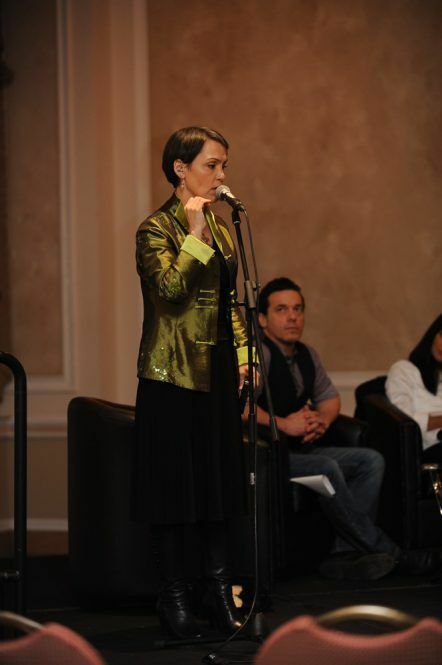 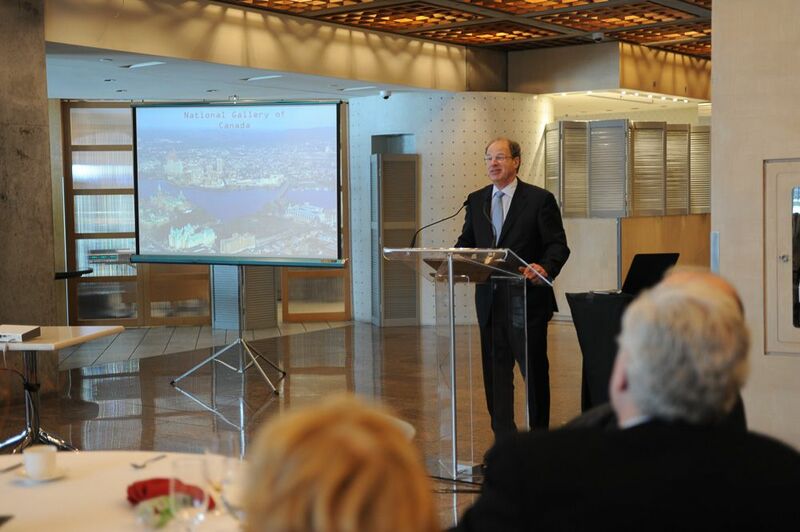 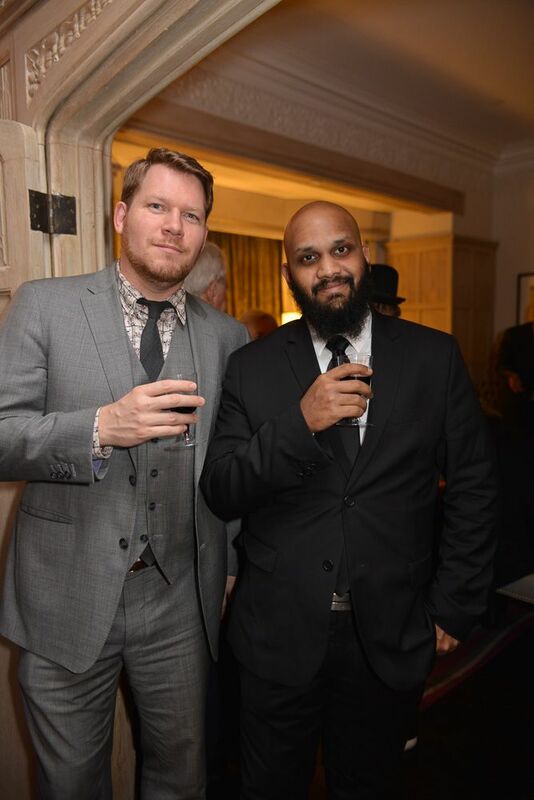 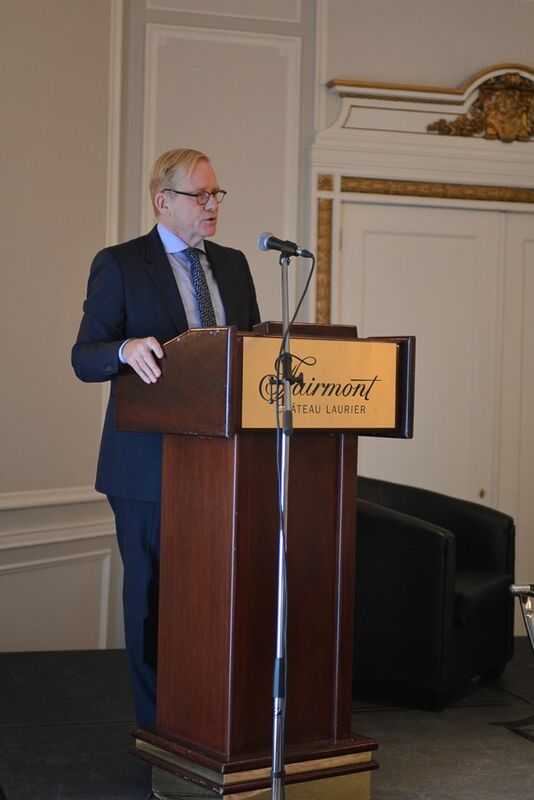 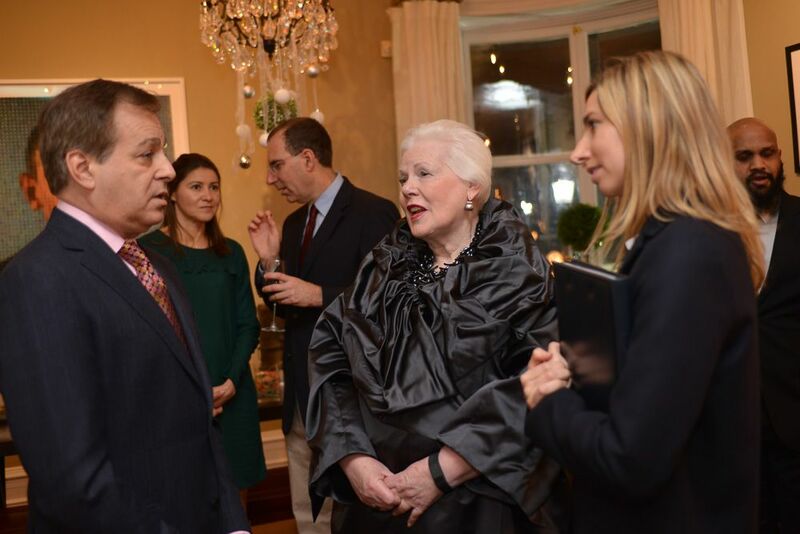 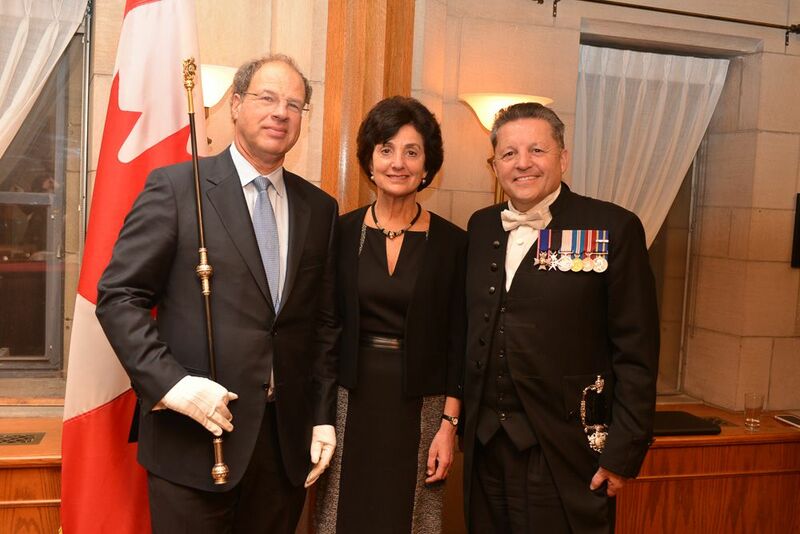 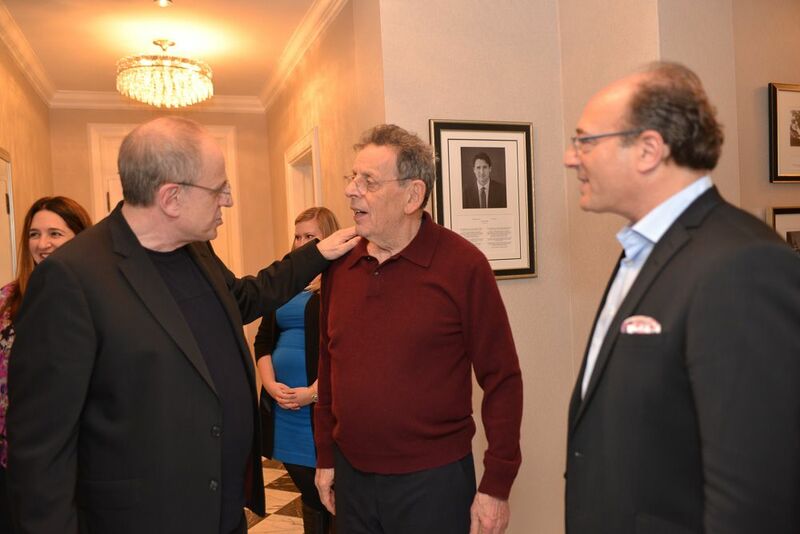 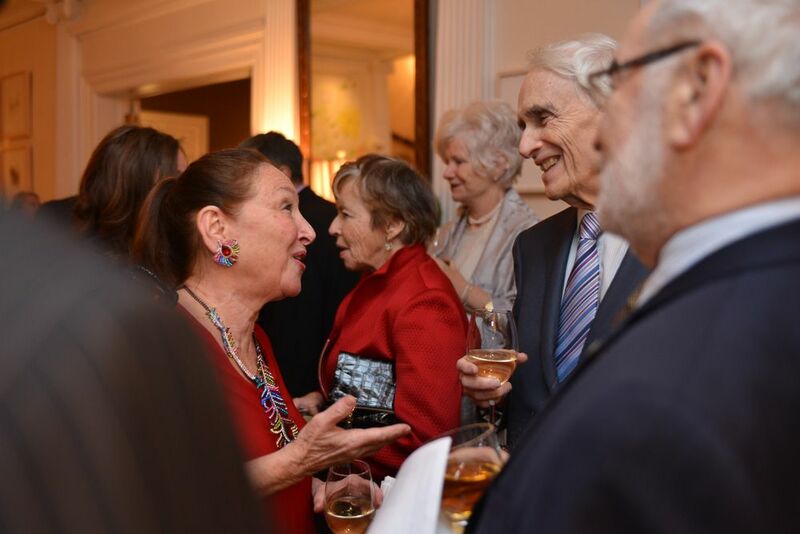 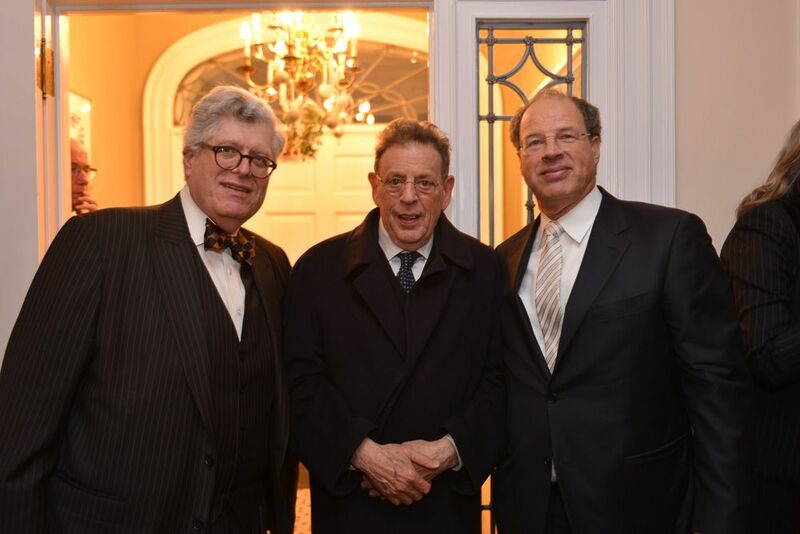 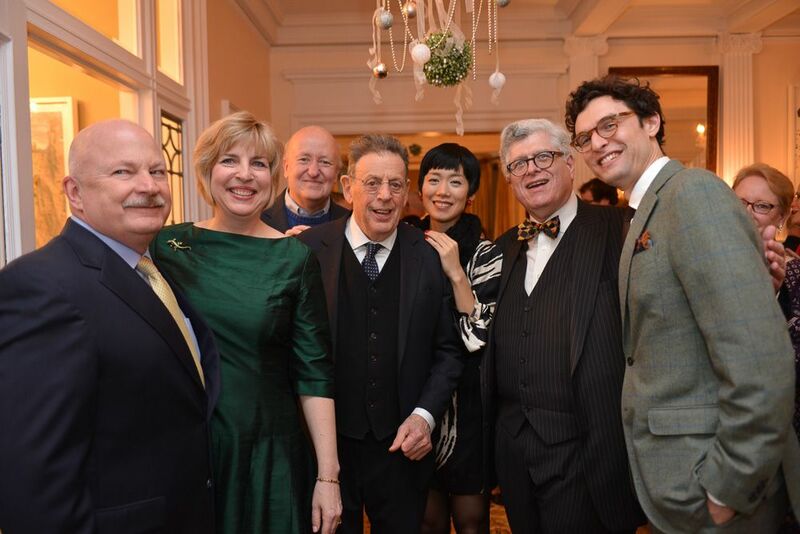 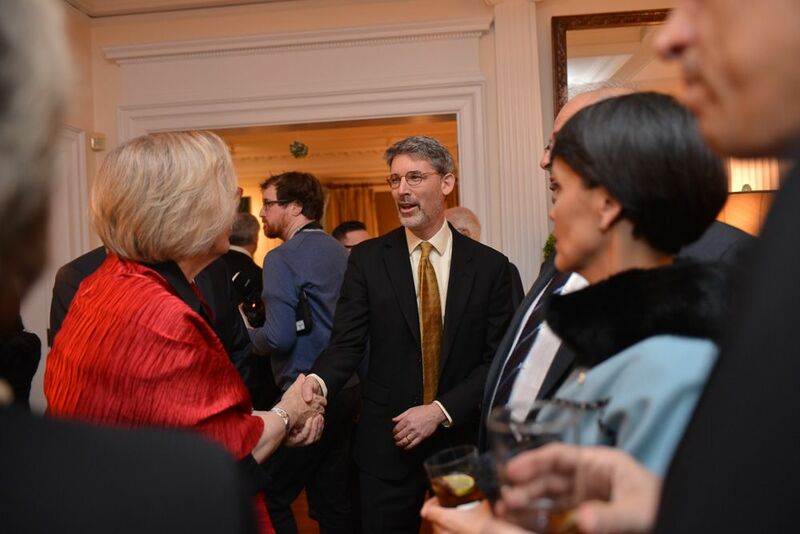 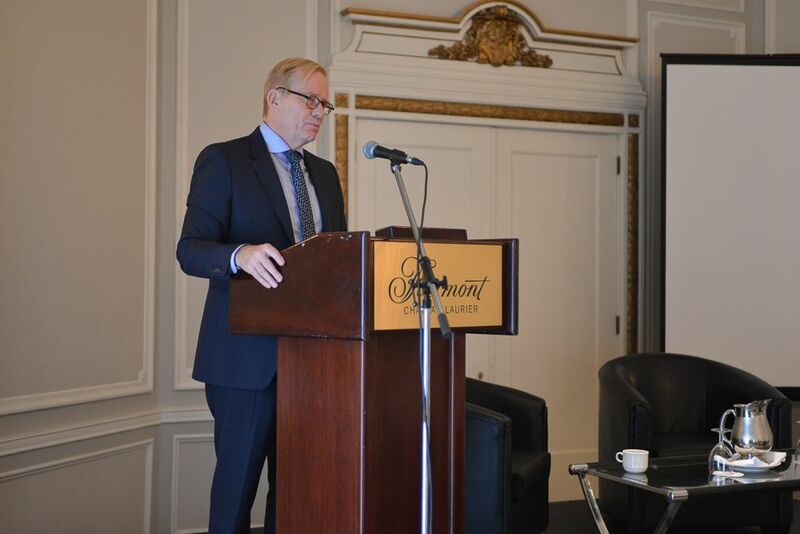 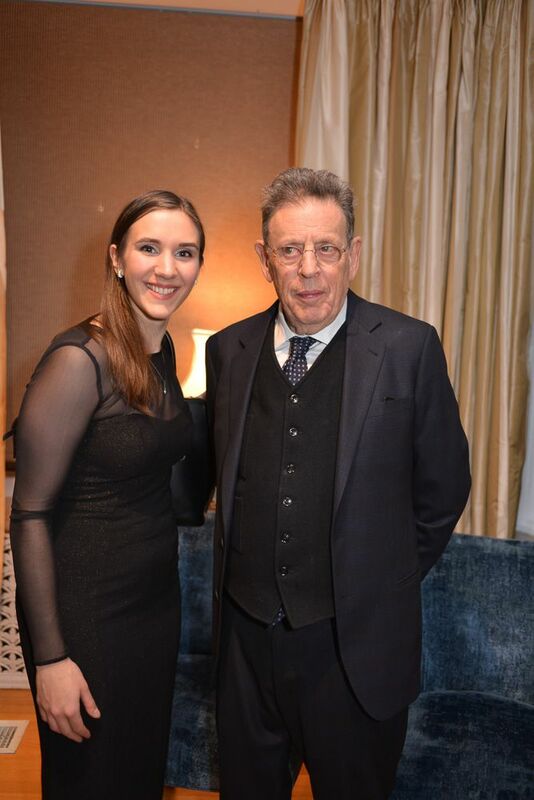 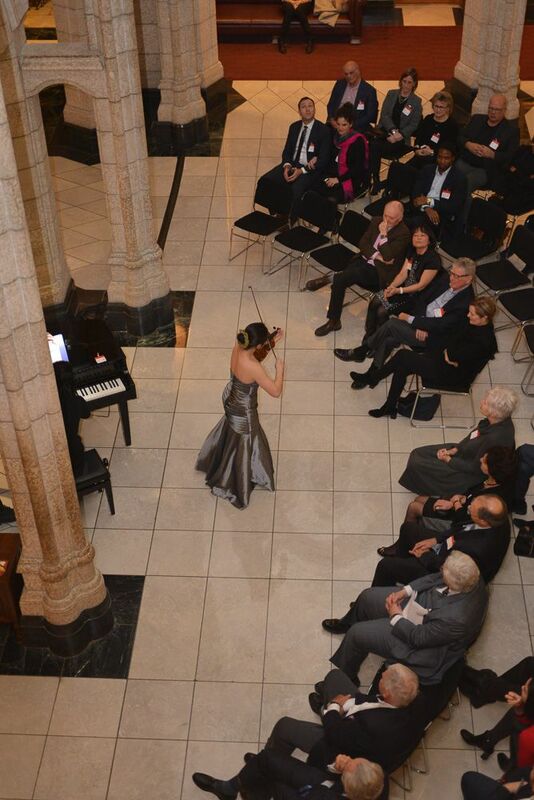 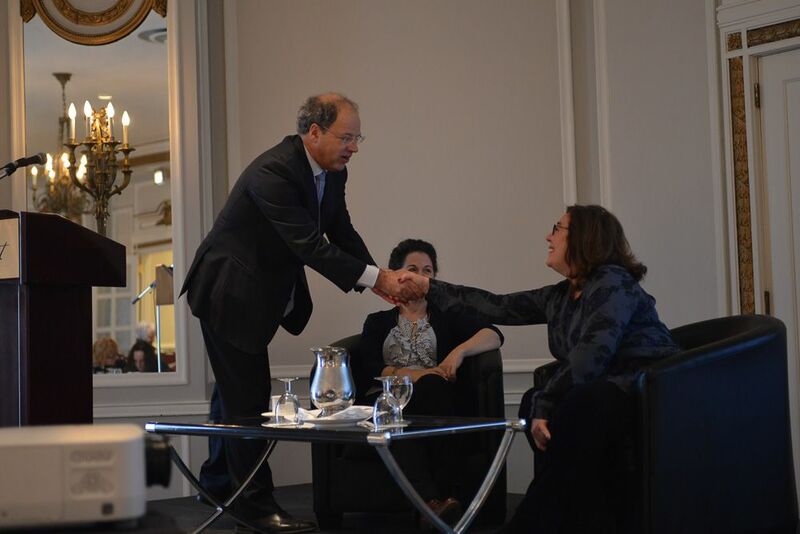 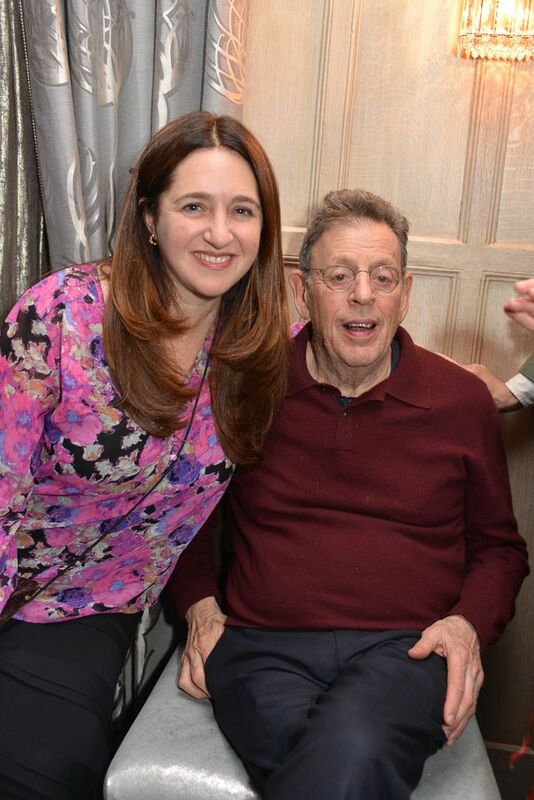 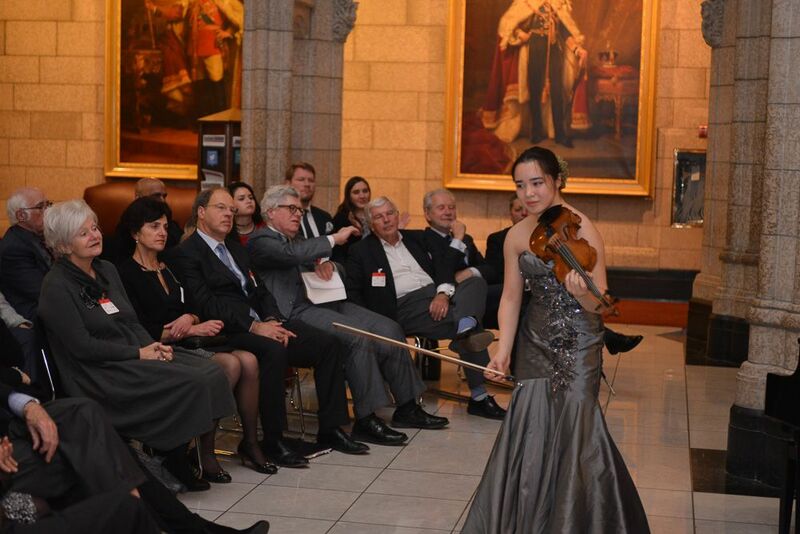 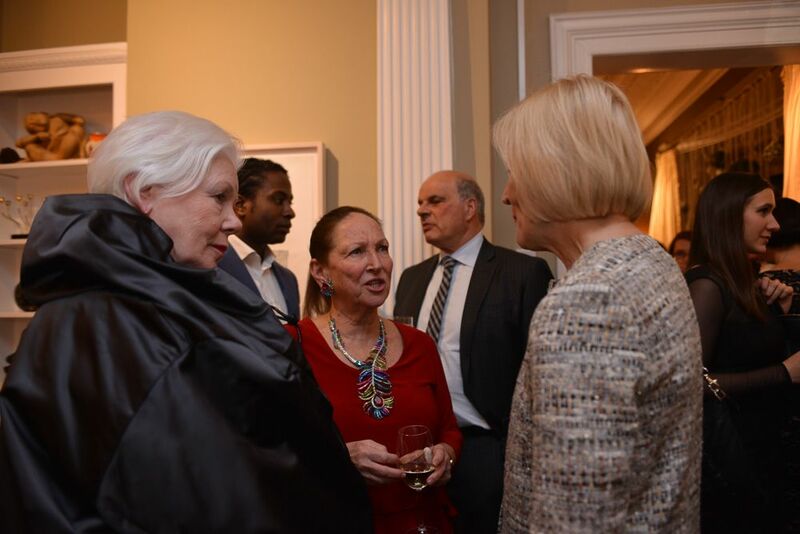 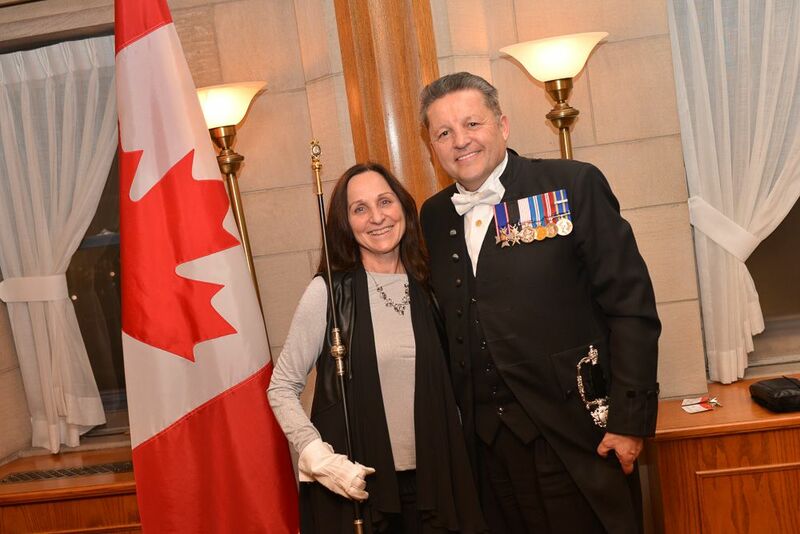 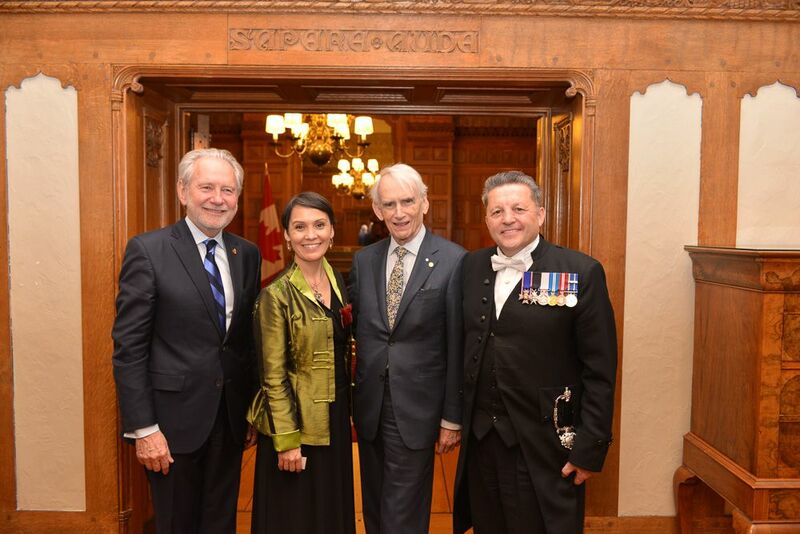 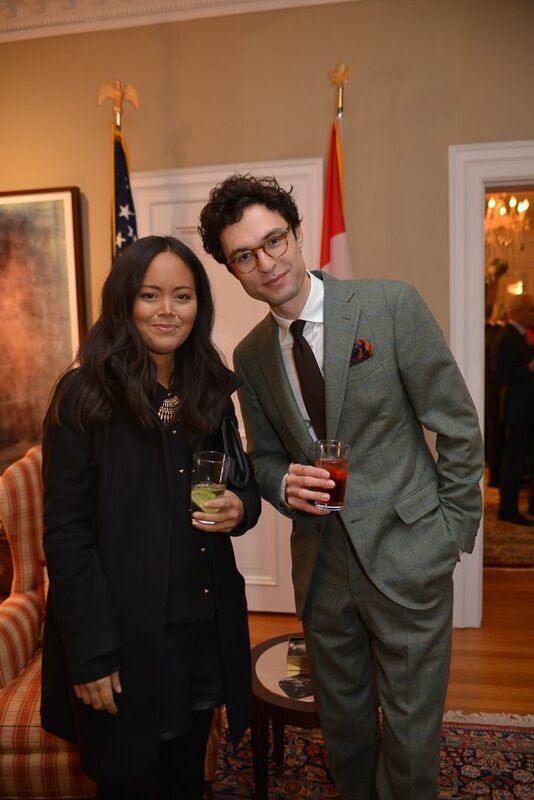 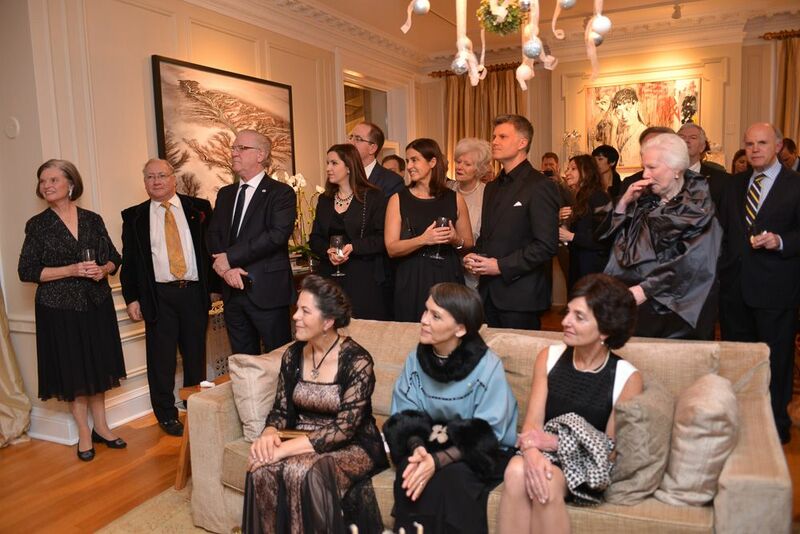 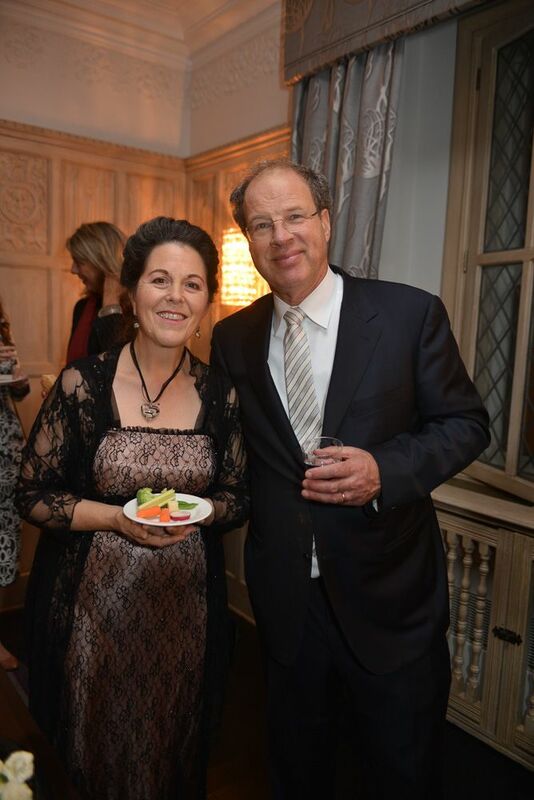 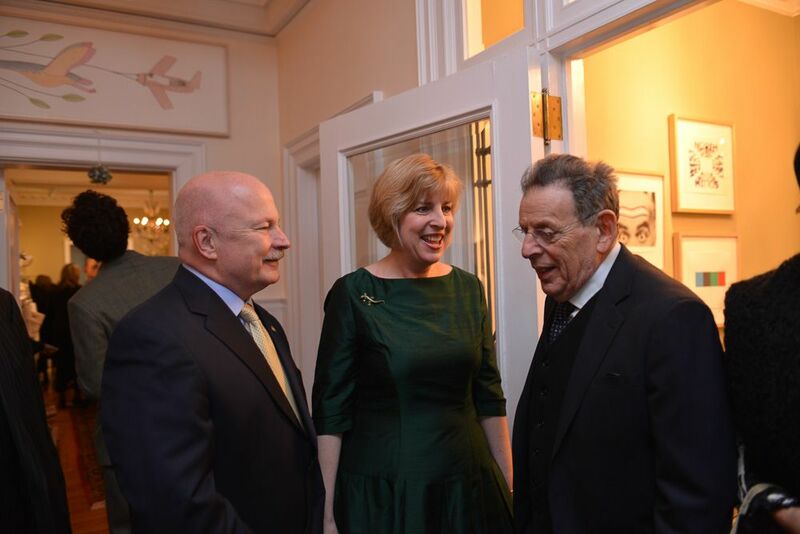 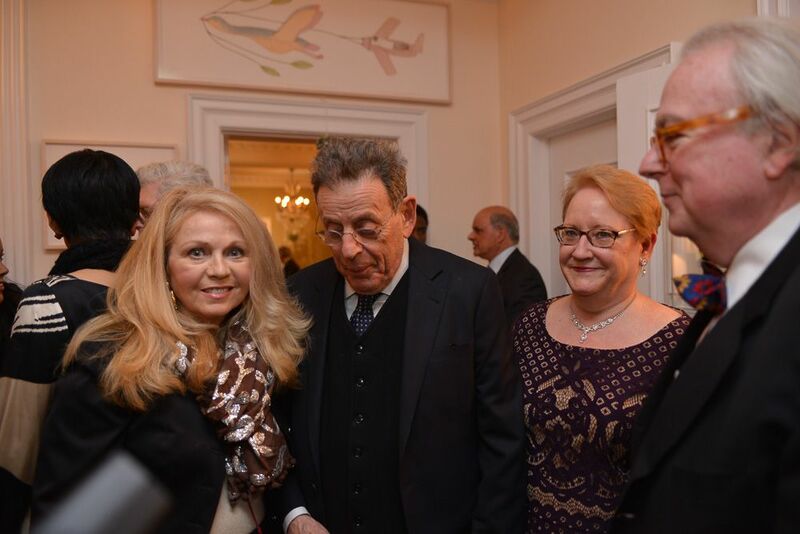 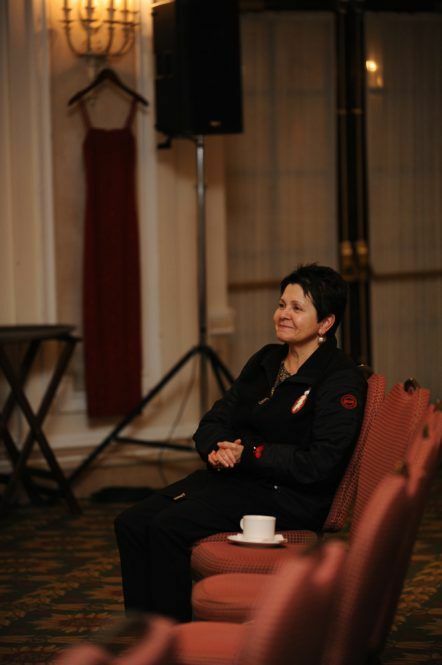 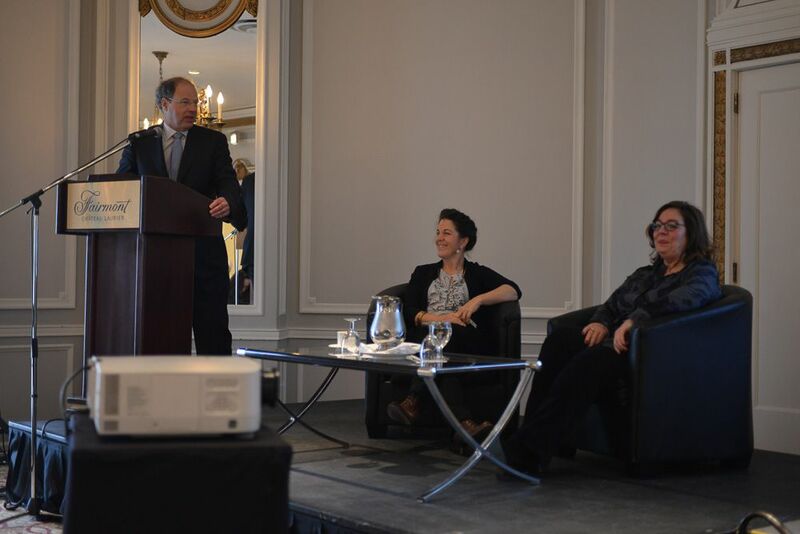 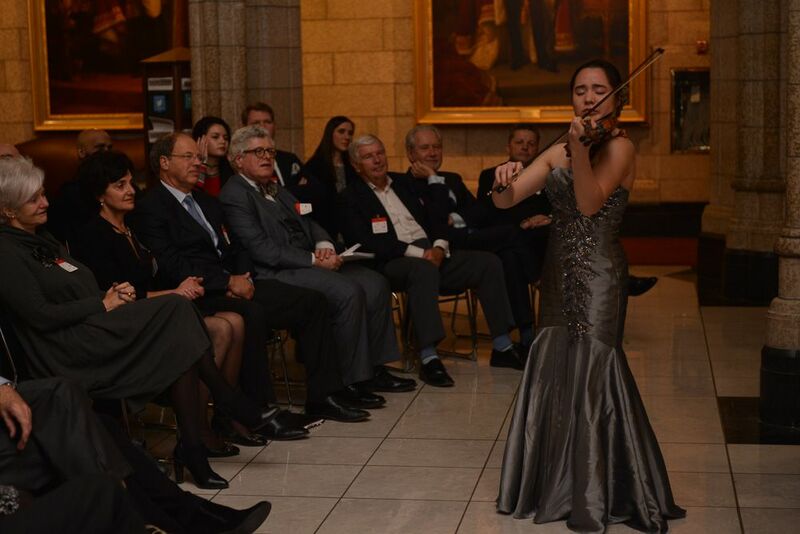 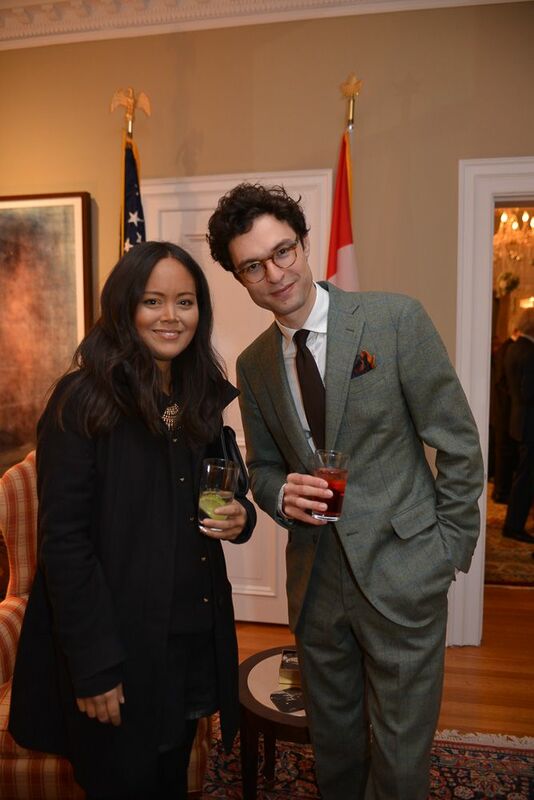 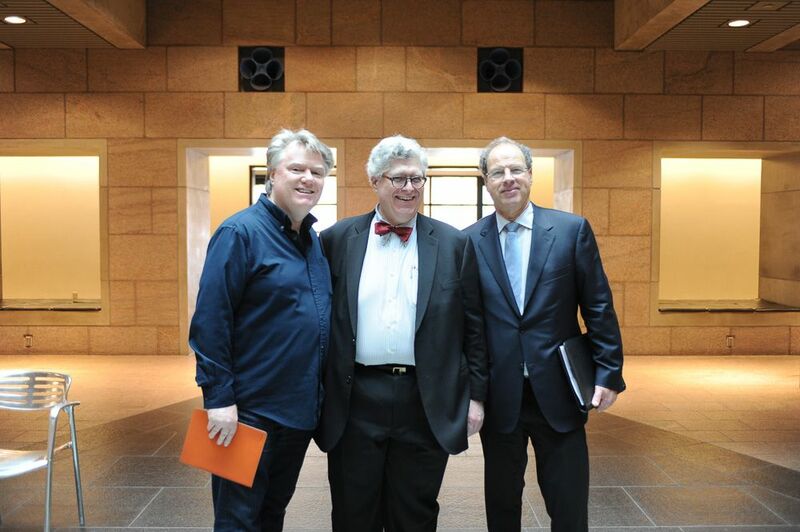 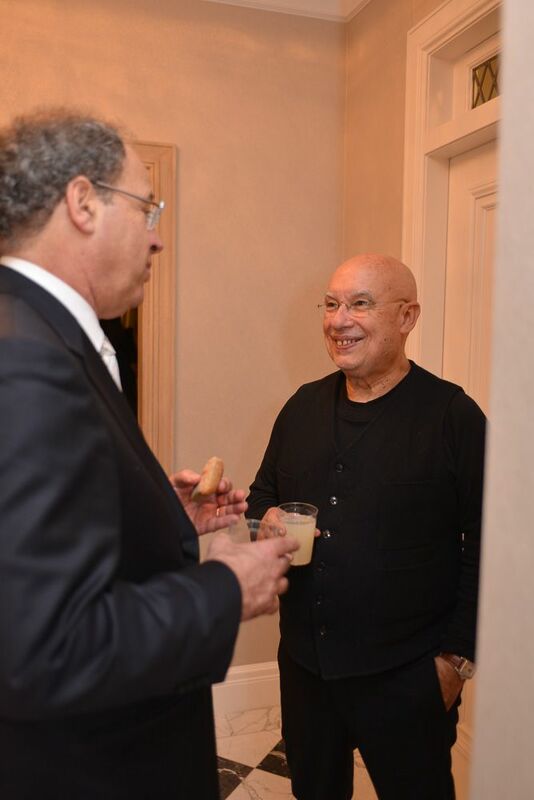 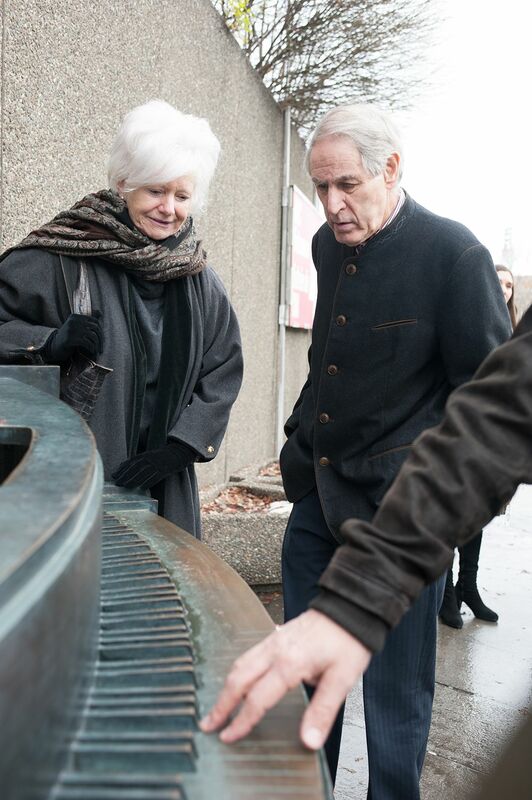 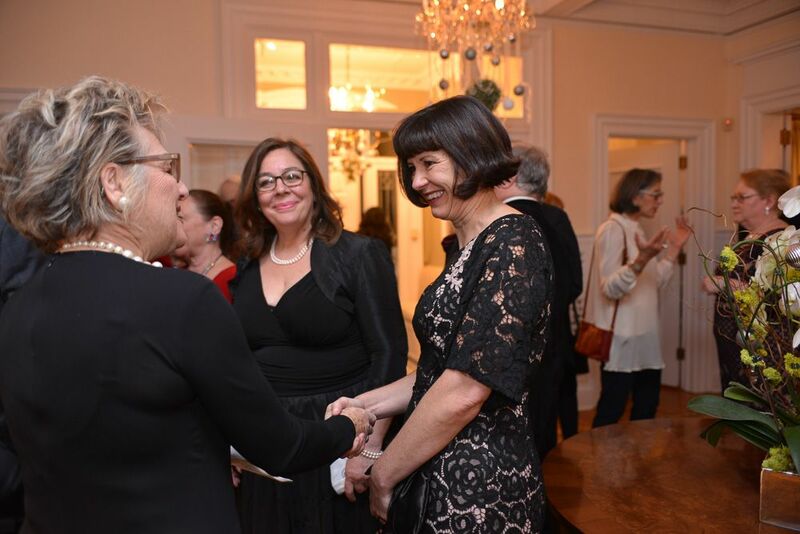 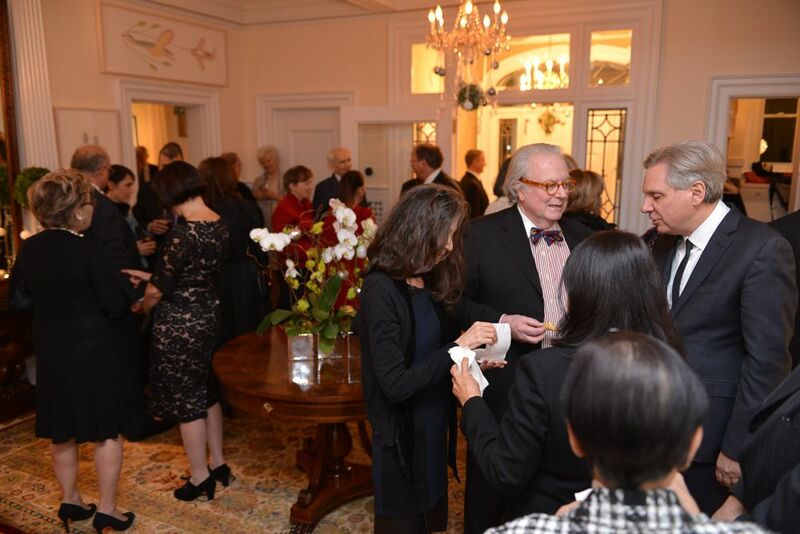 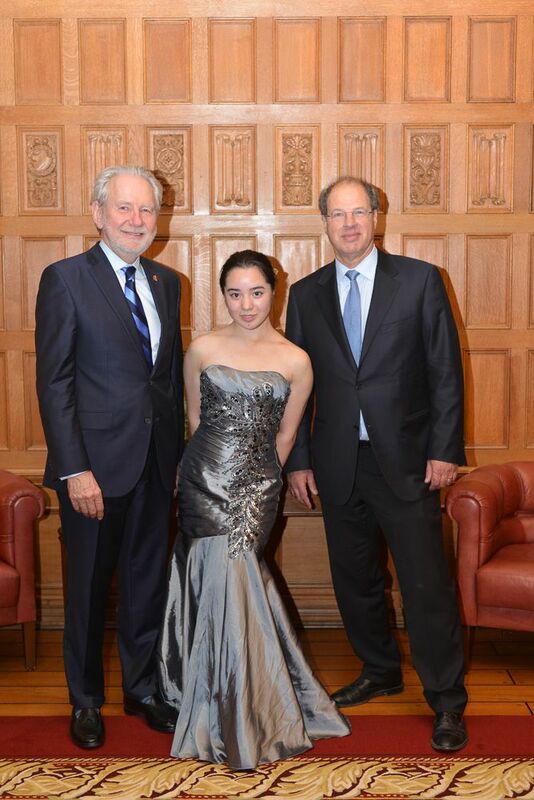 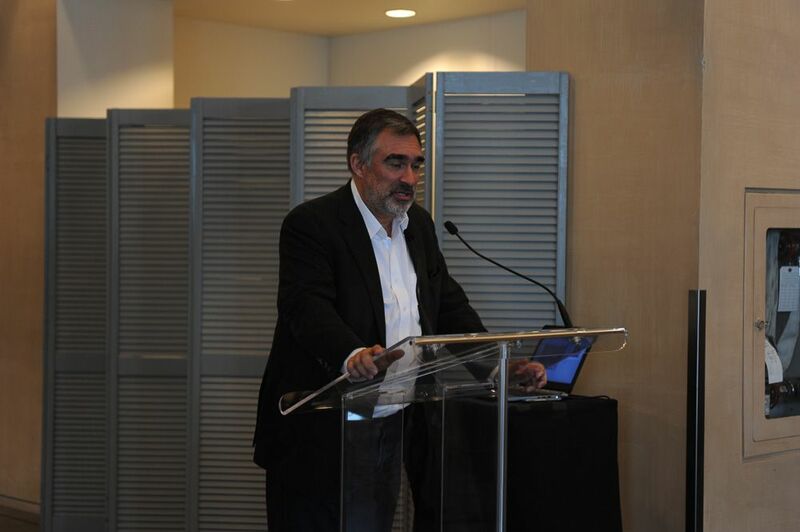 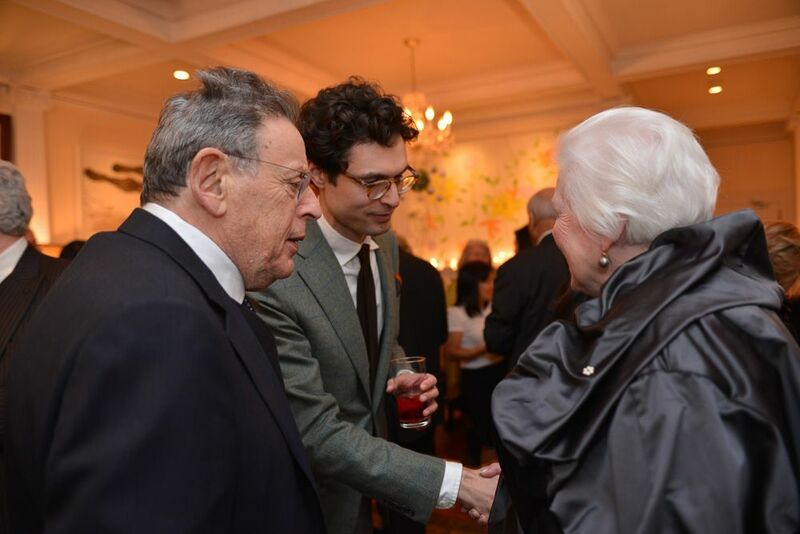 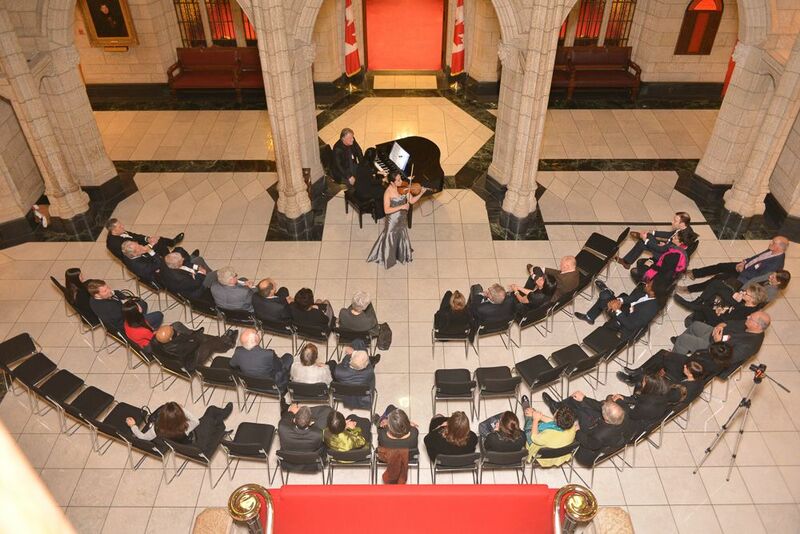 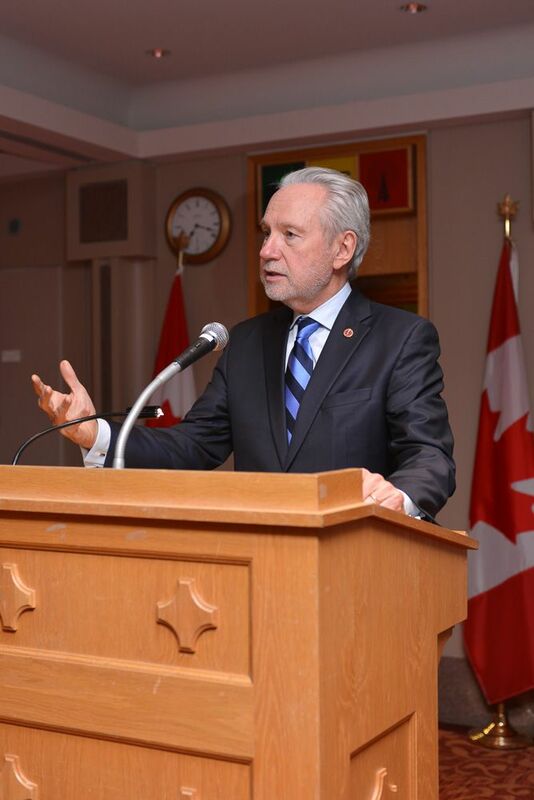 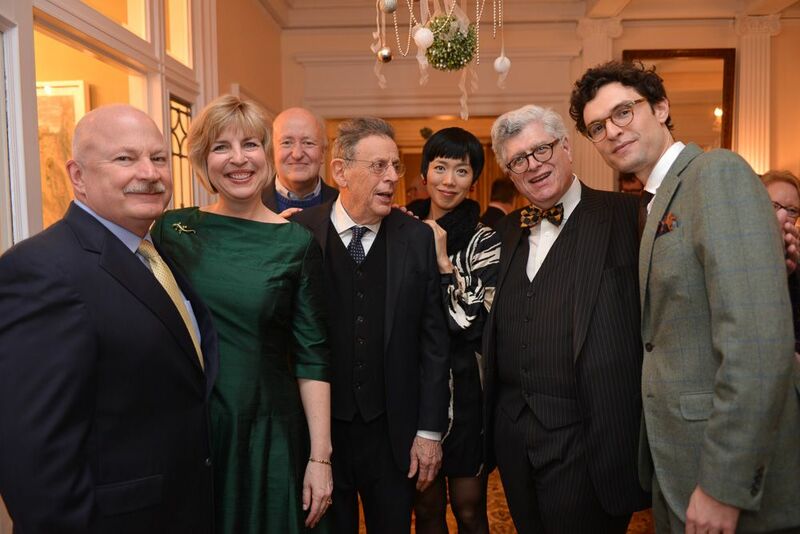 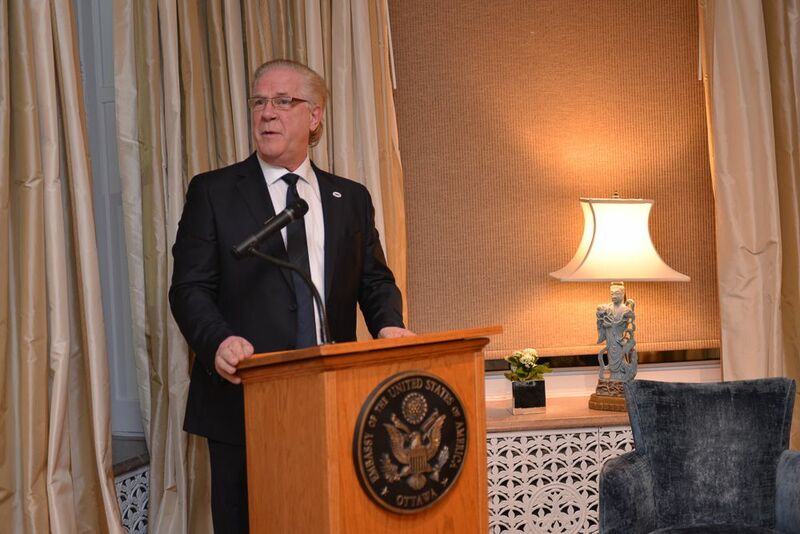 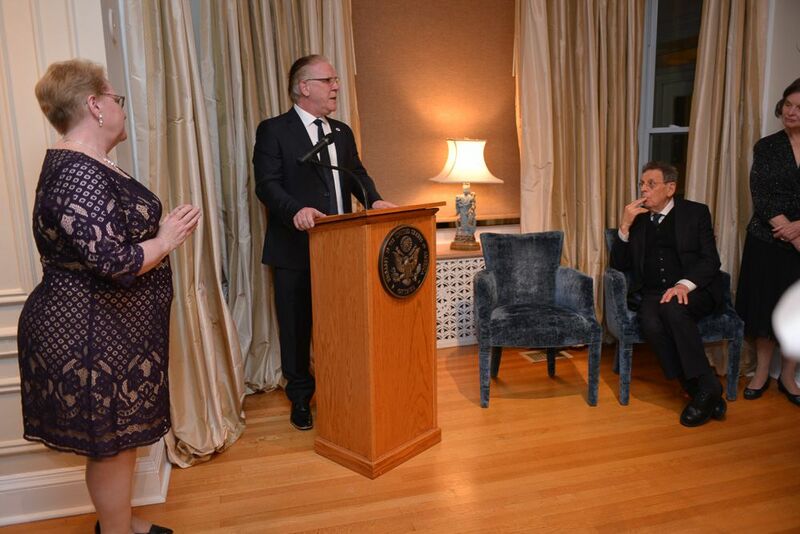 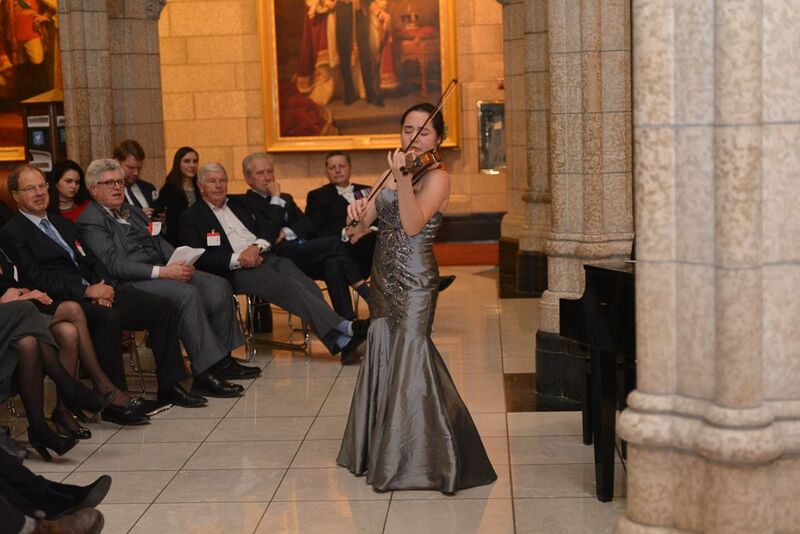 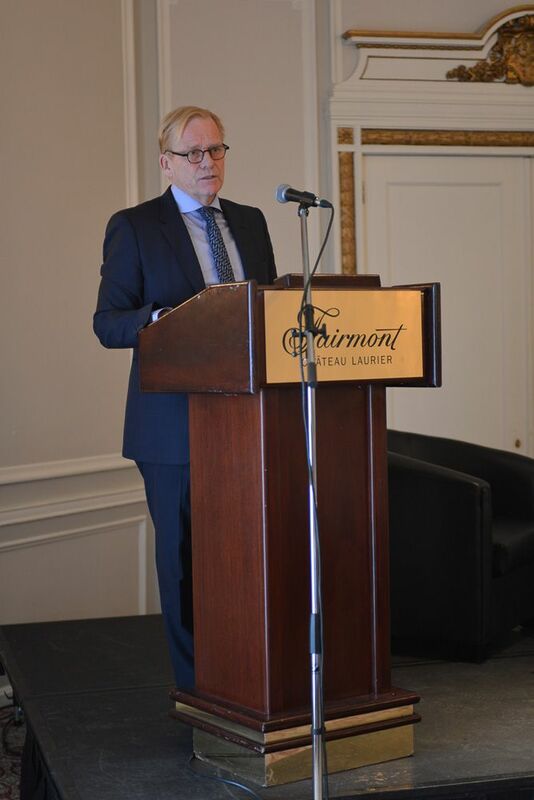 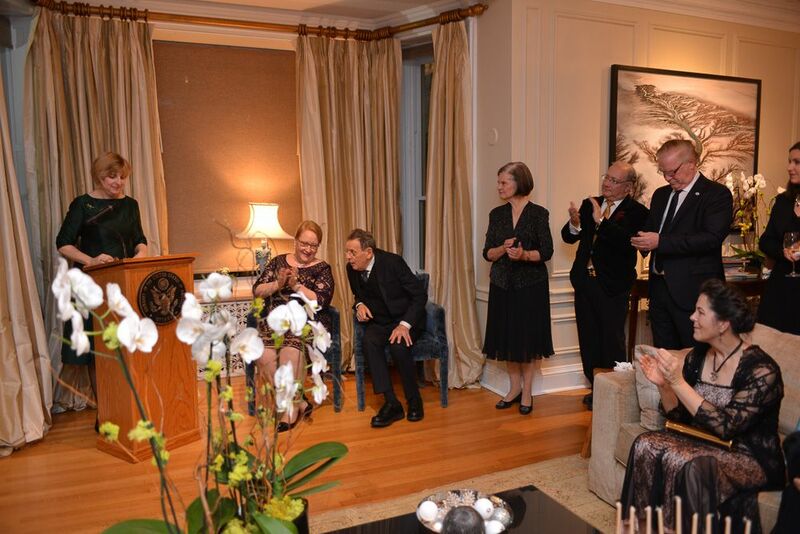 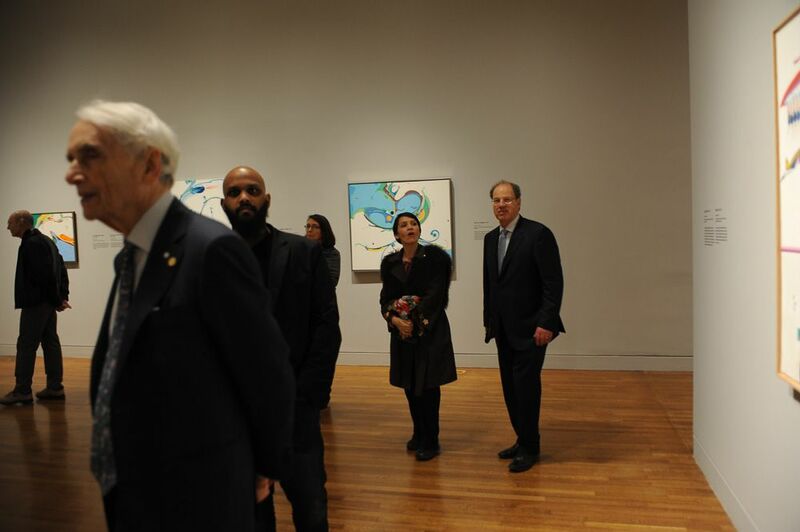 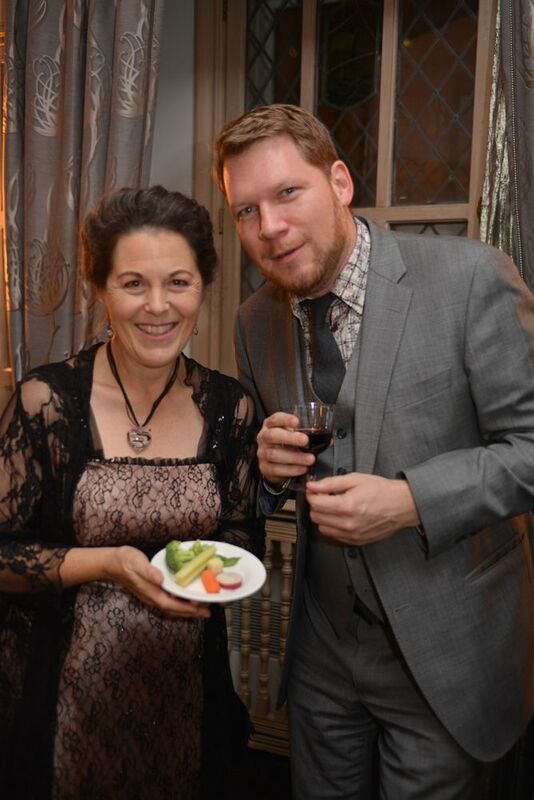 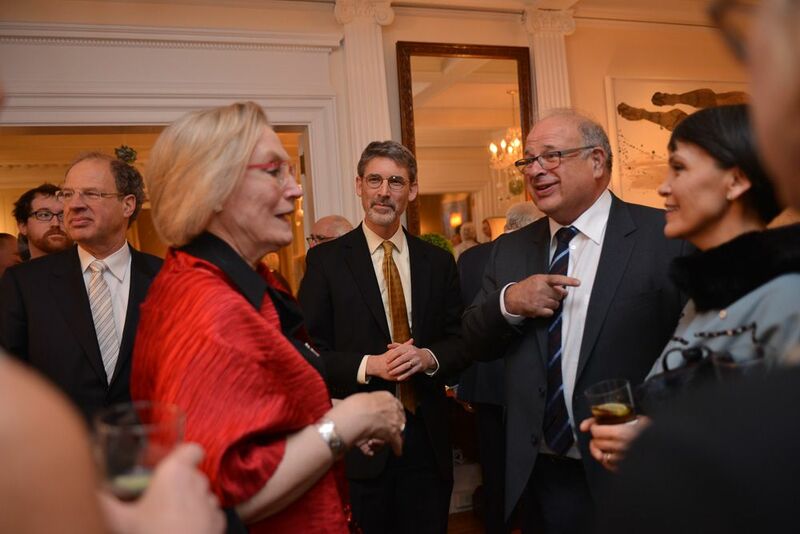 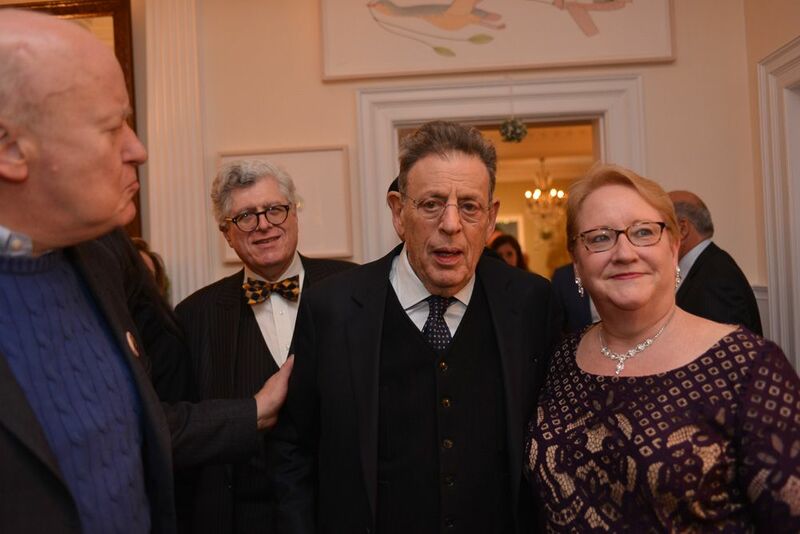 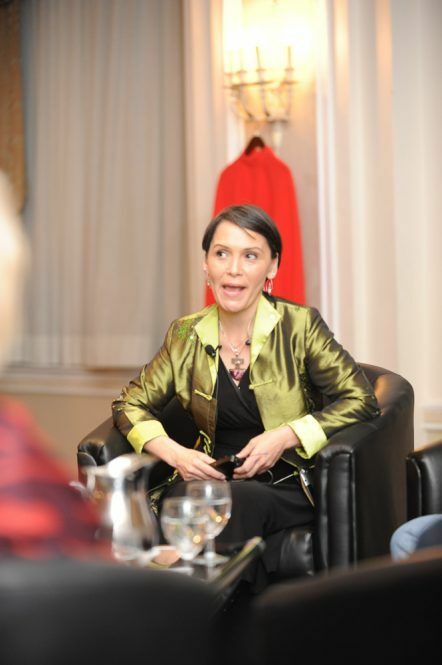 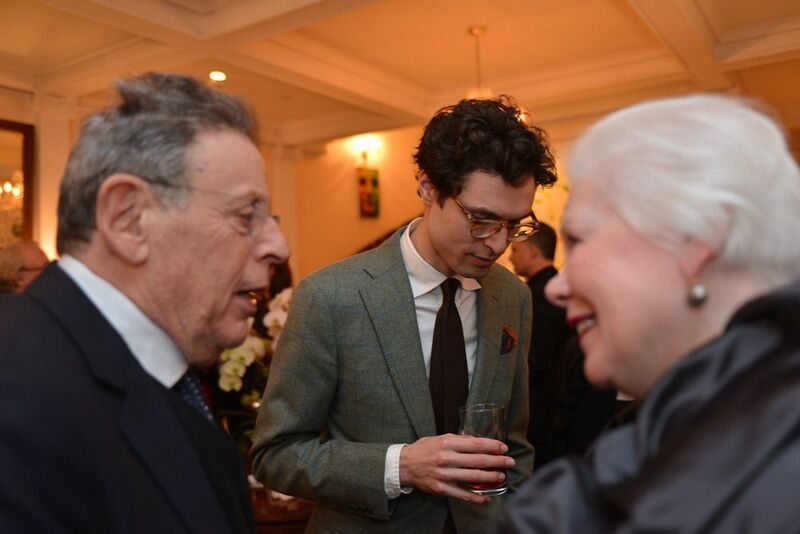 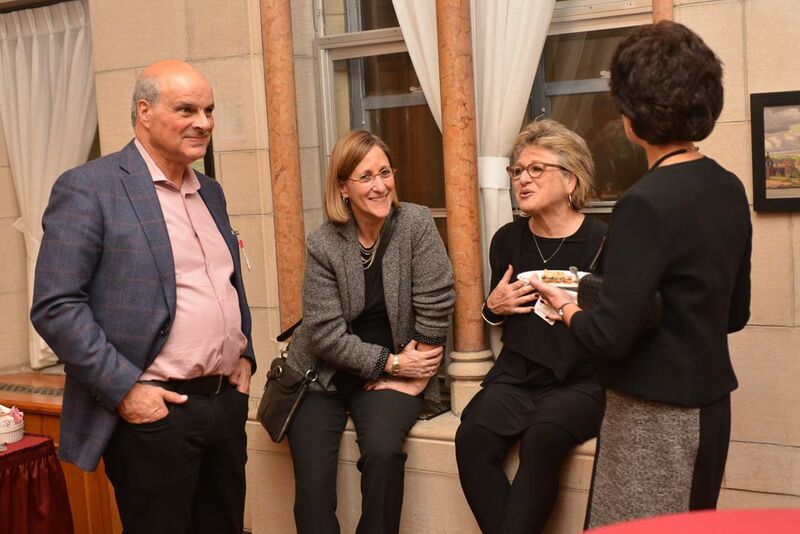 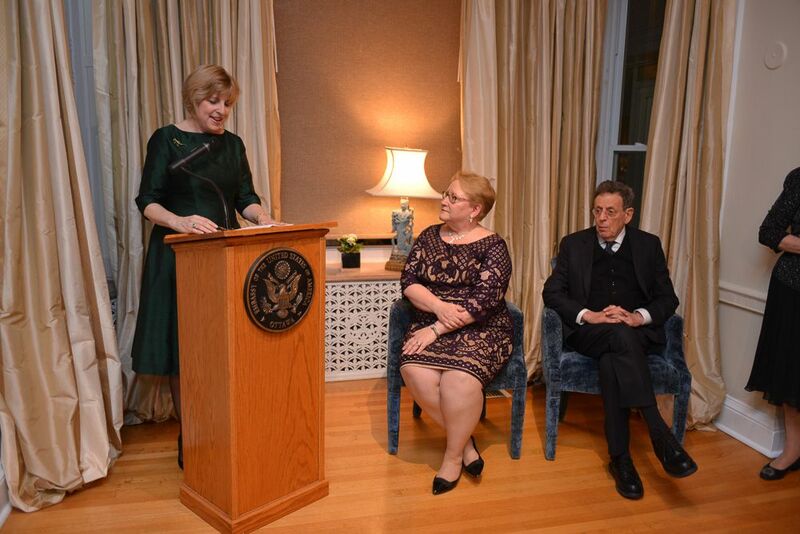 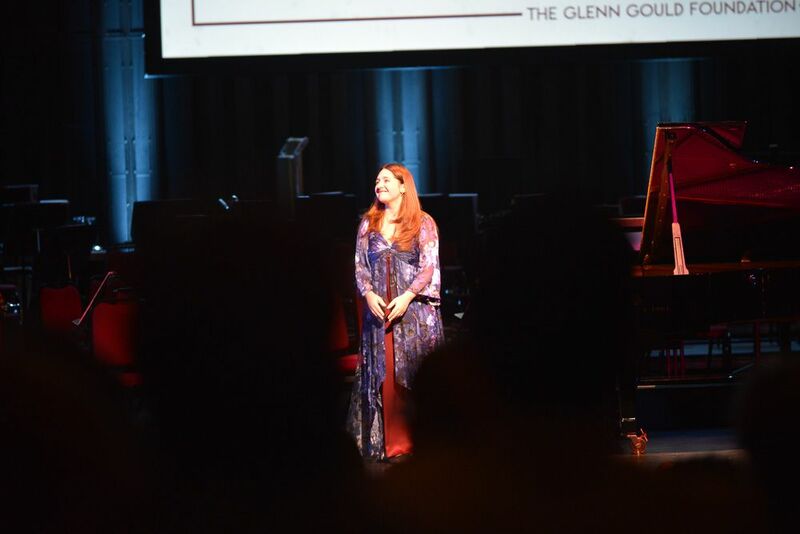 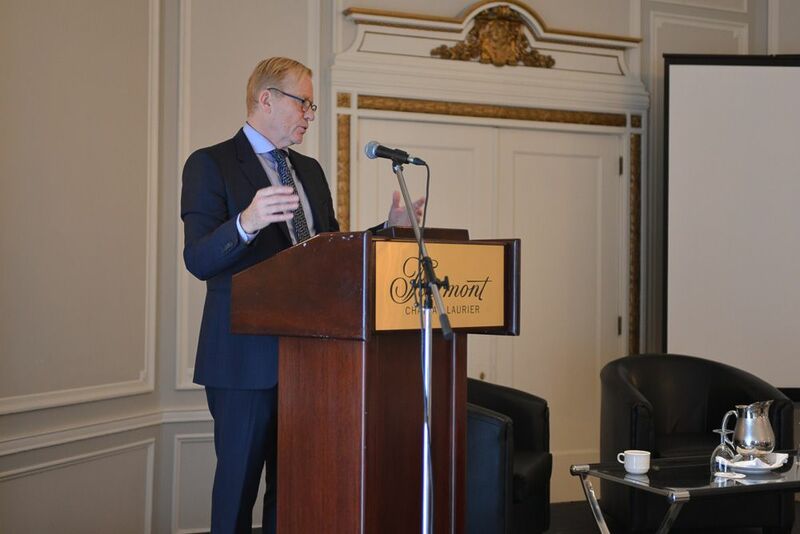 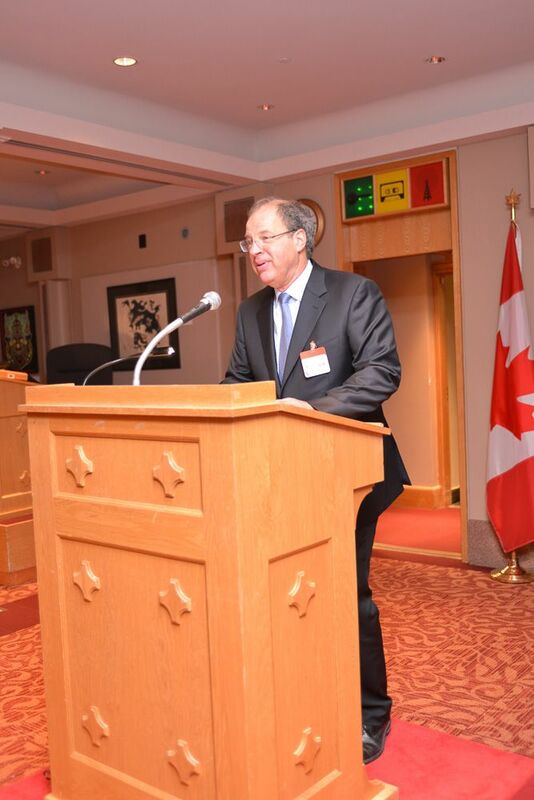 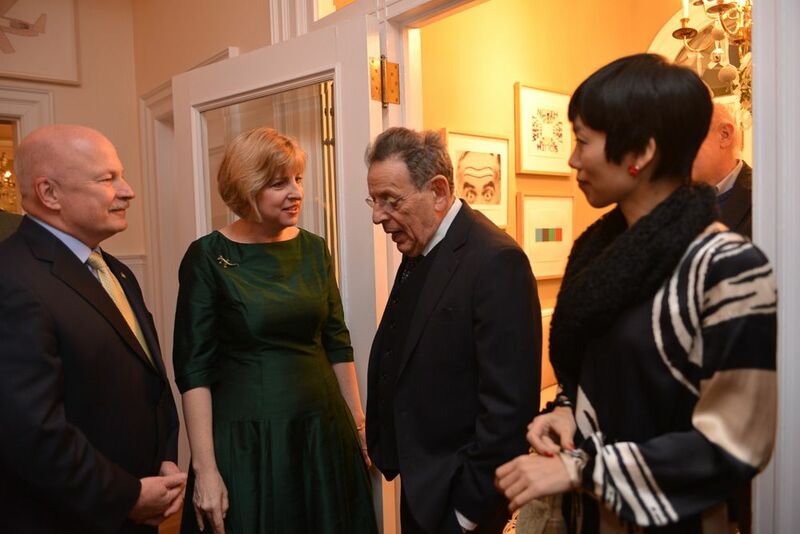 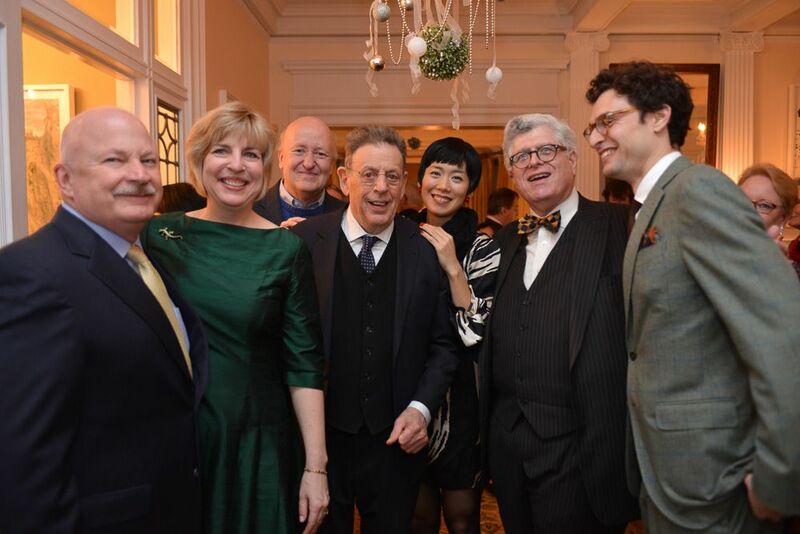 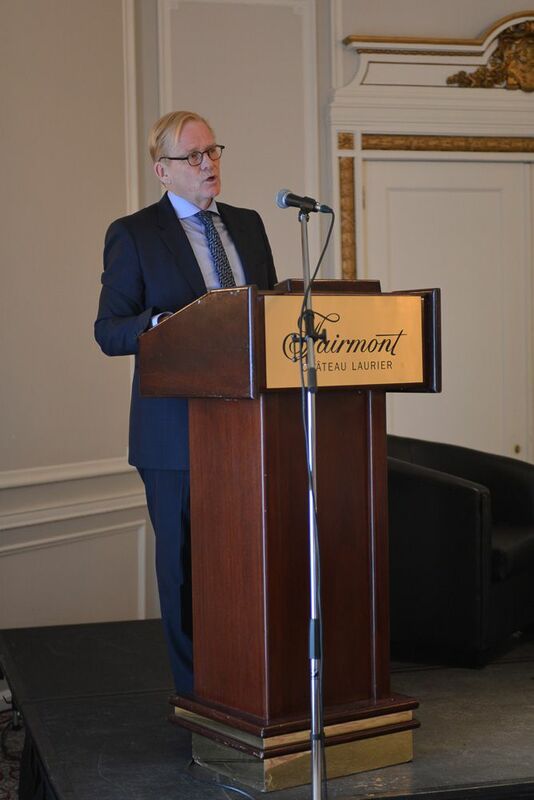 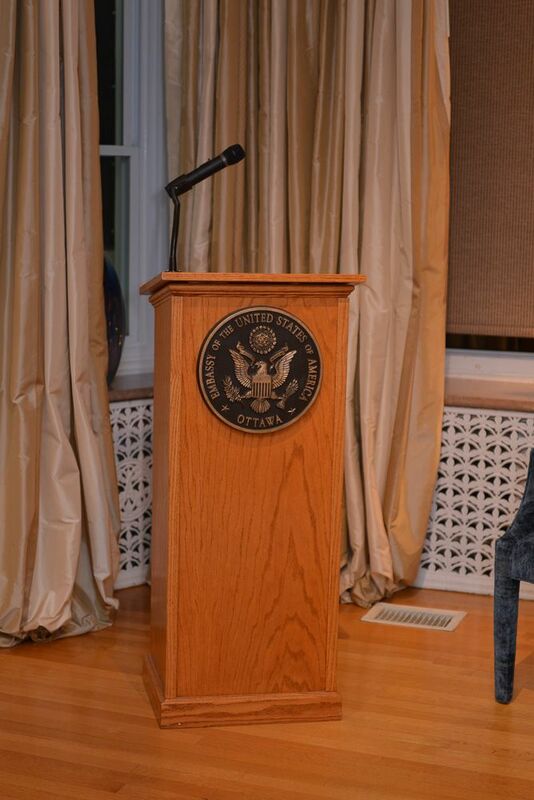 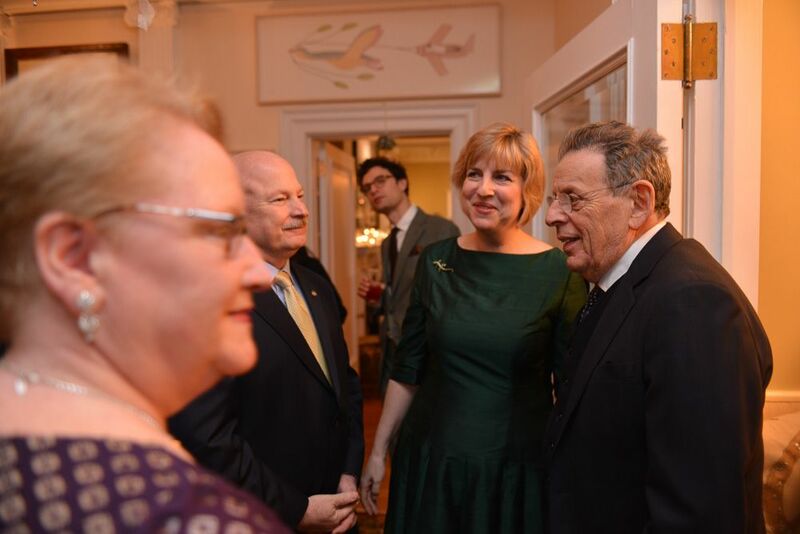 Hosted by The Glenn Gould Foundation President Gary Goldberg. 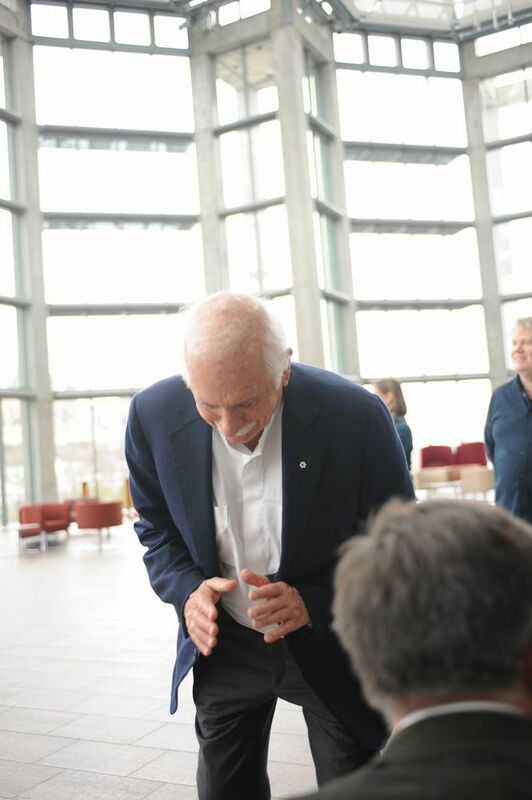 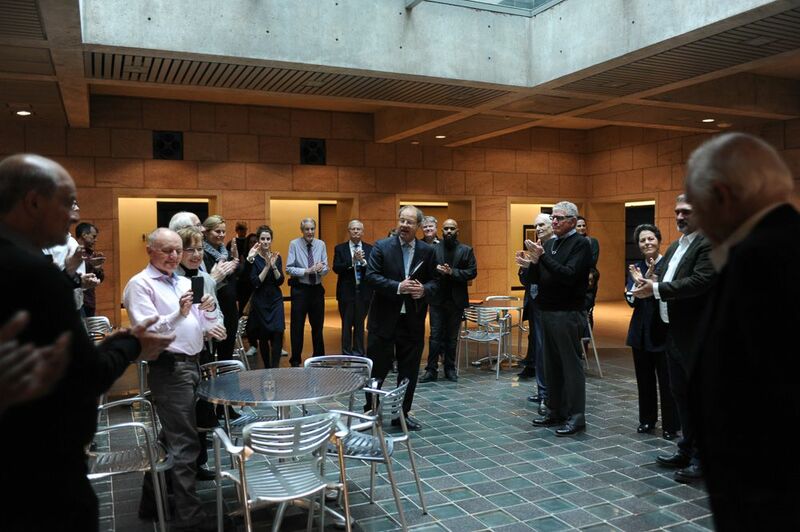 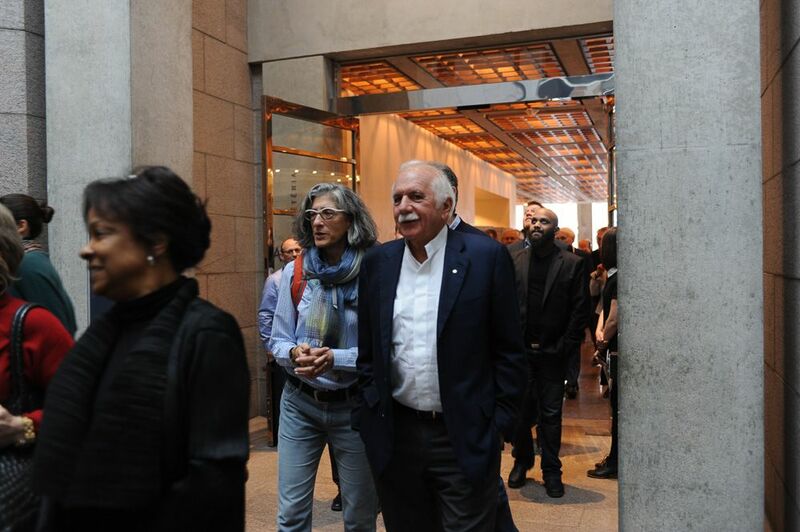 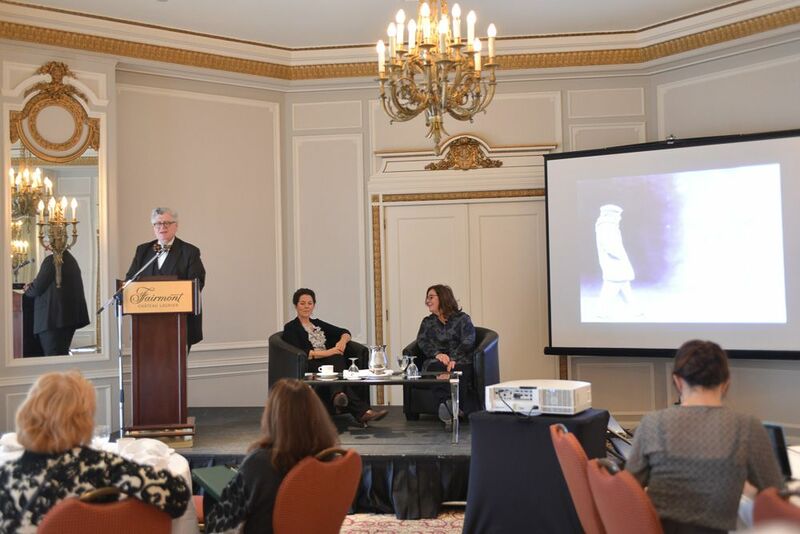 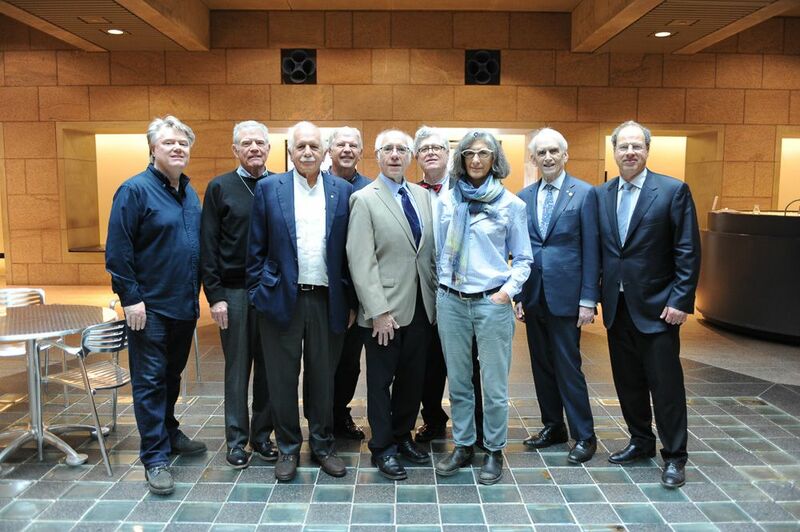 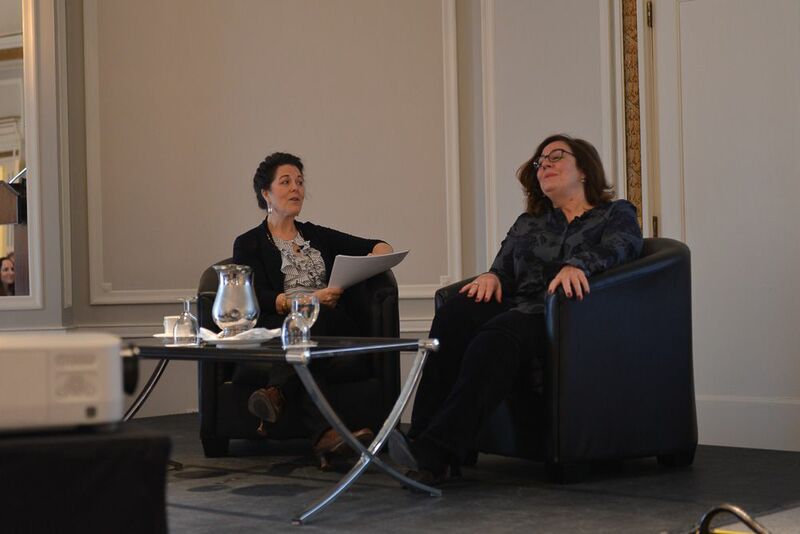 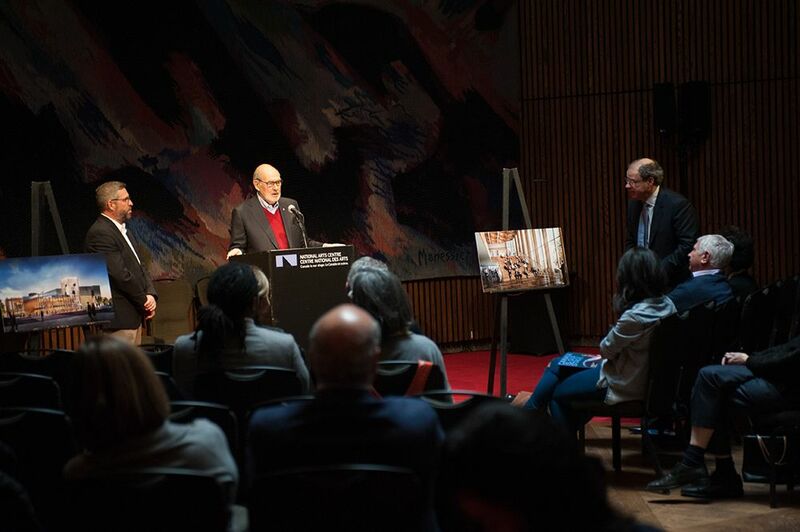 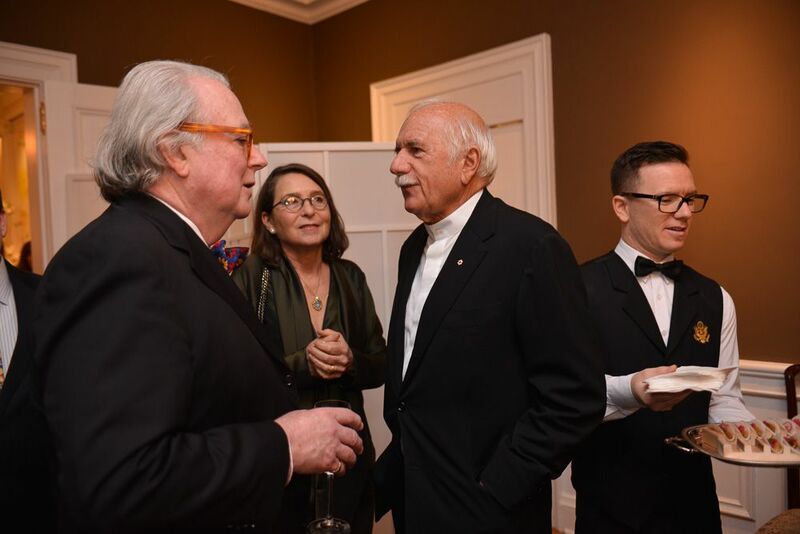 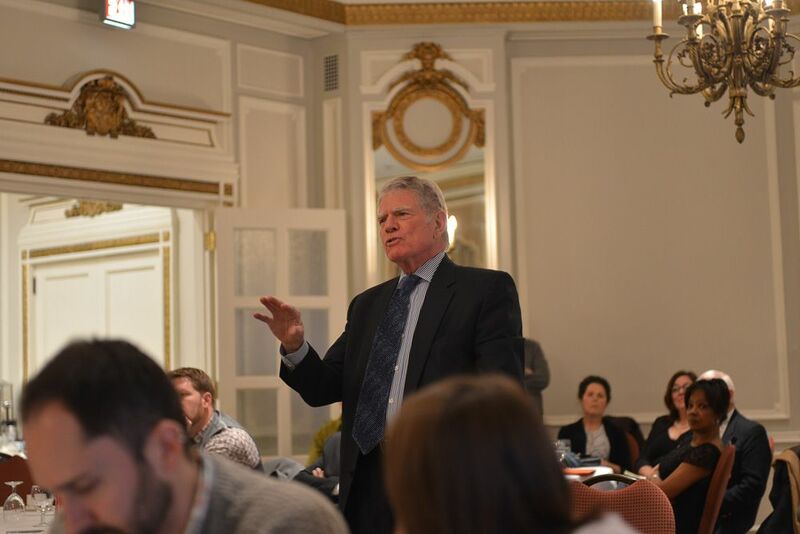 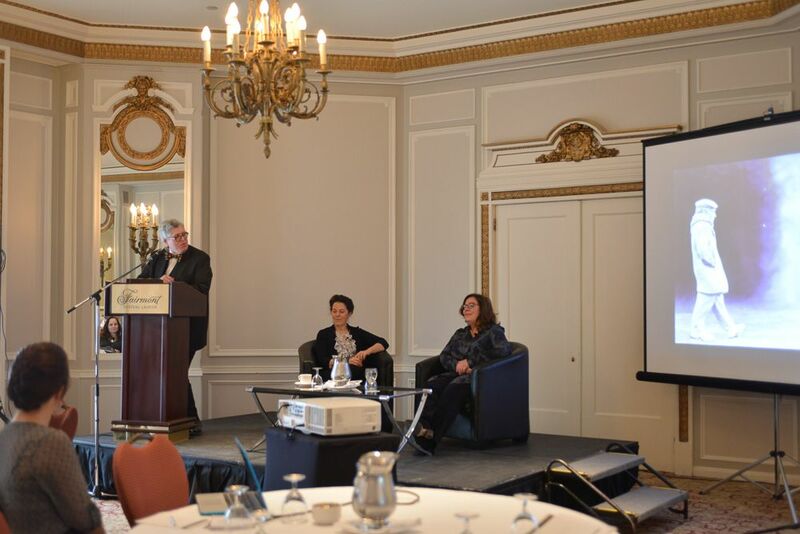 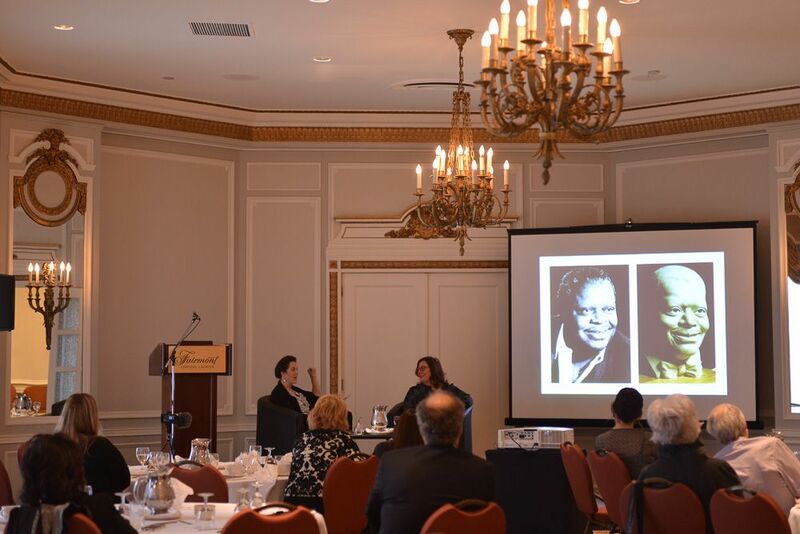 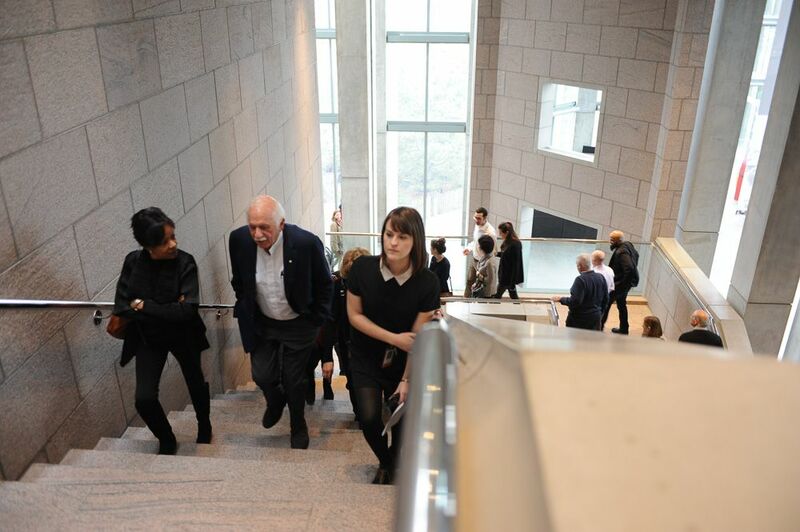 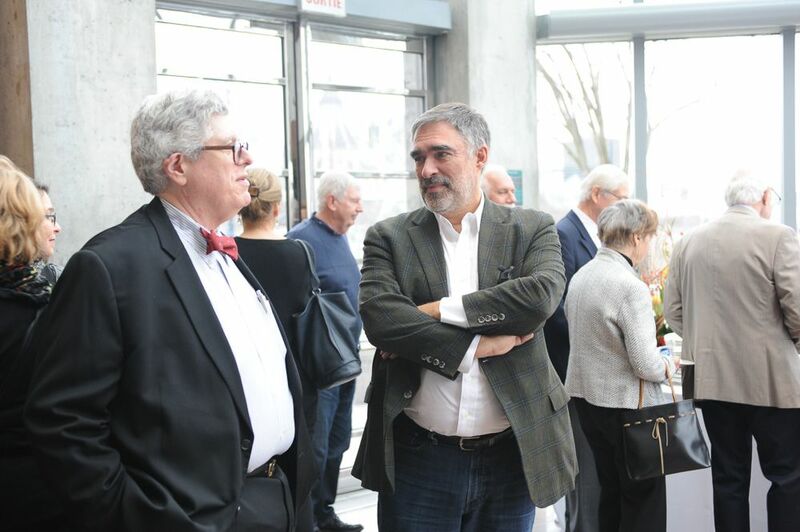 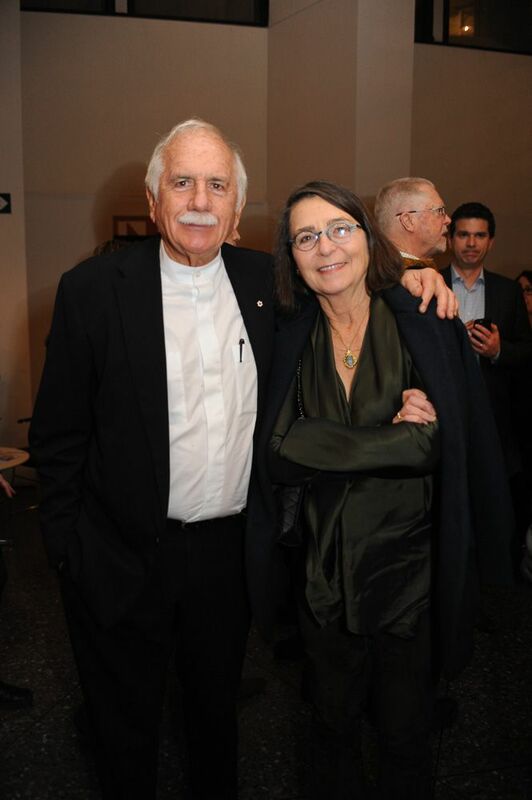 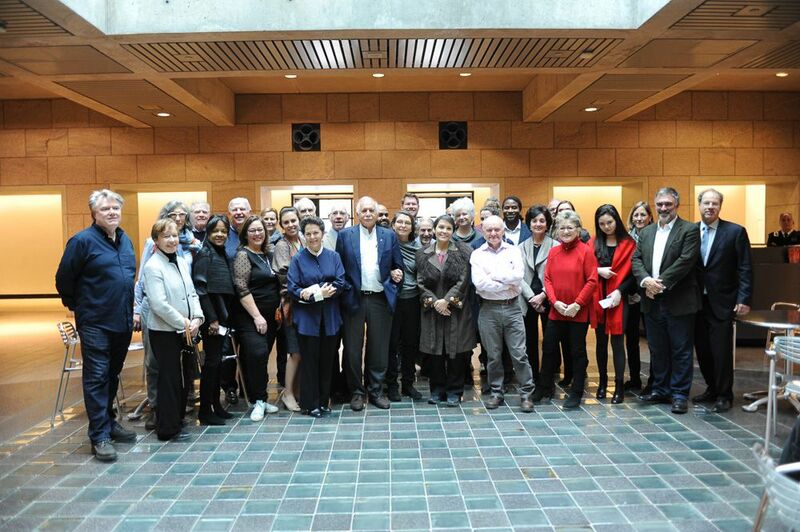 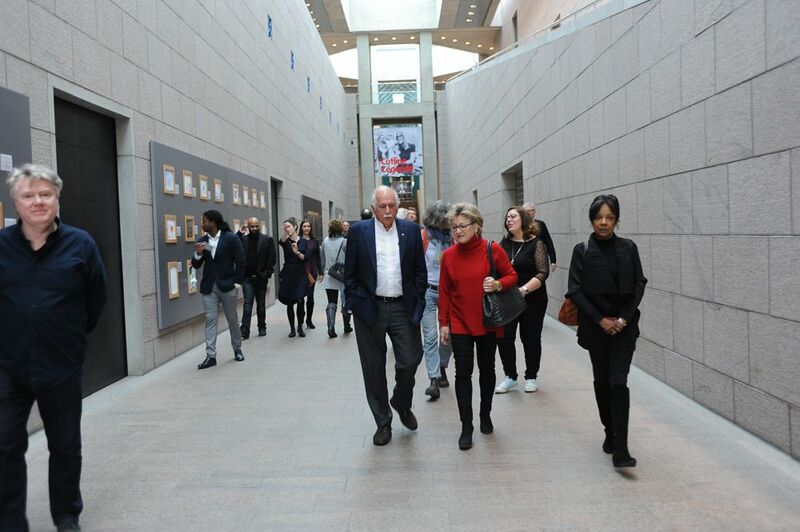 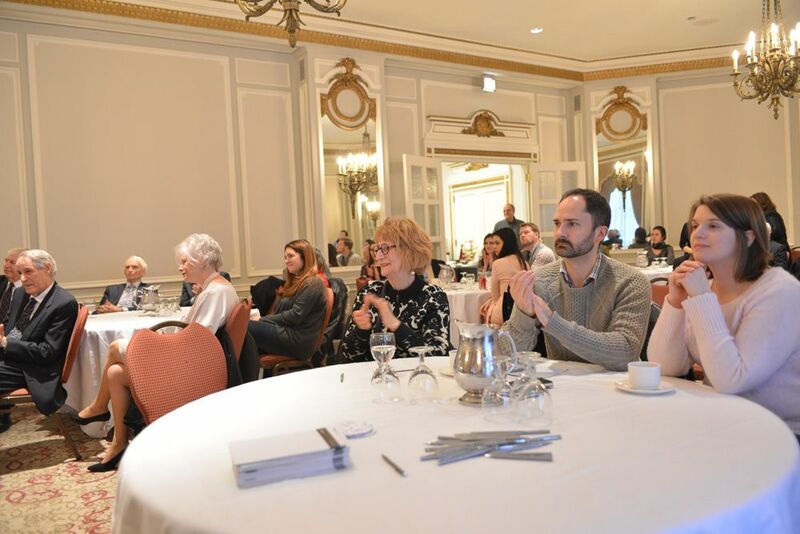 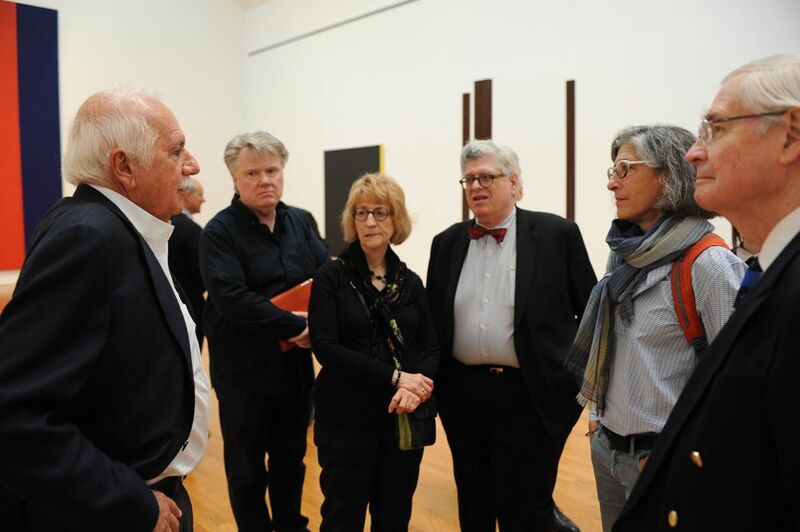 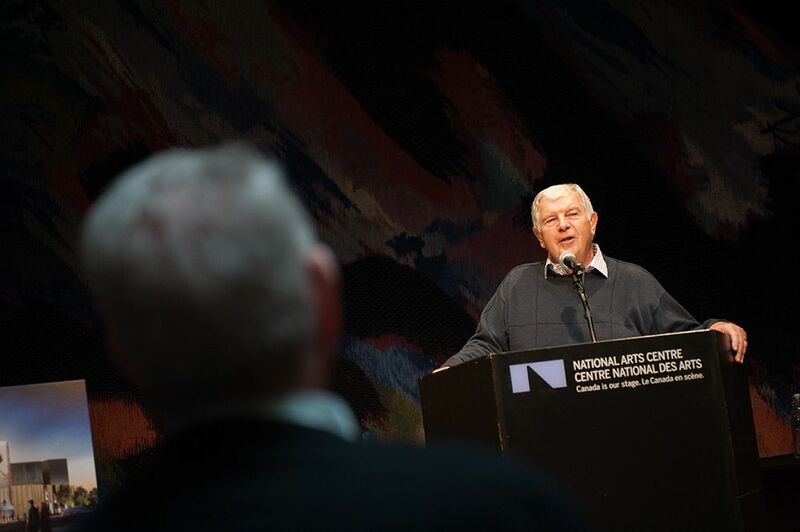 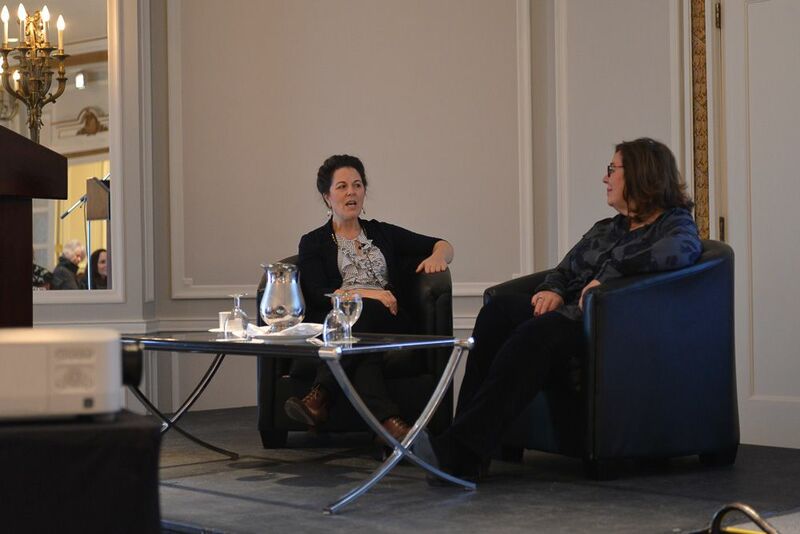 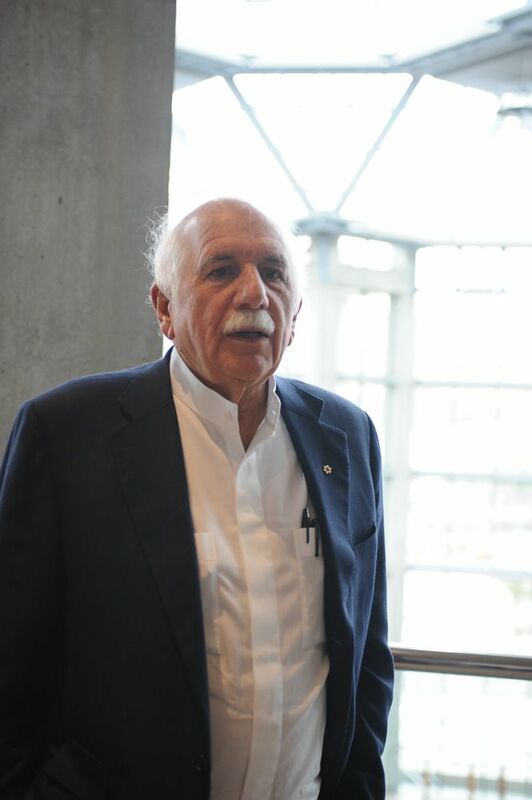 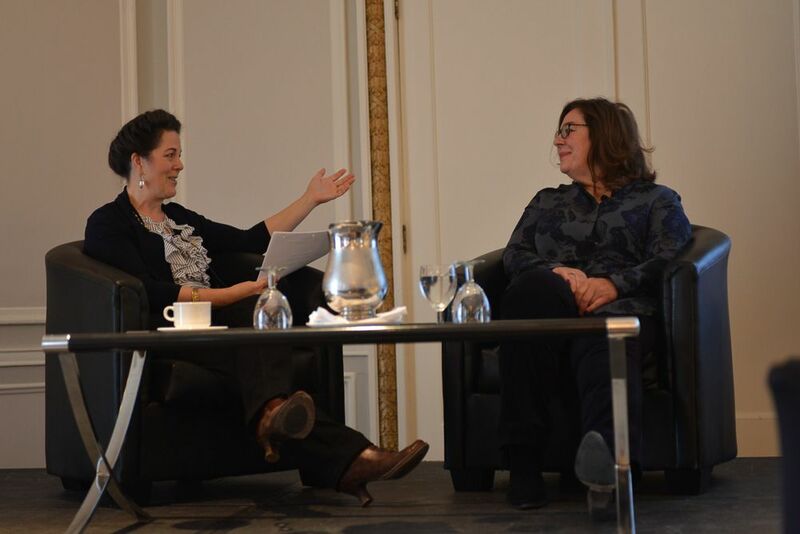 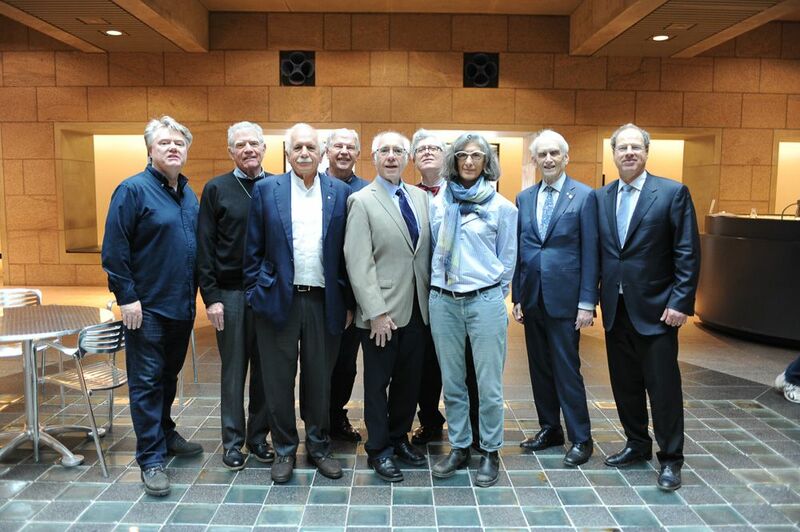 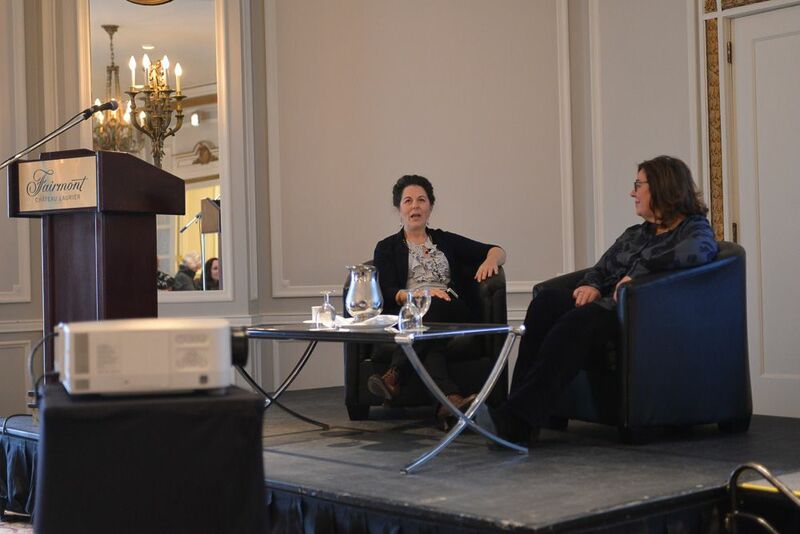 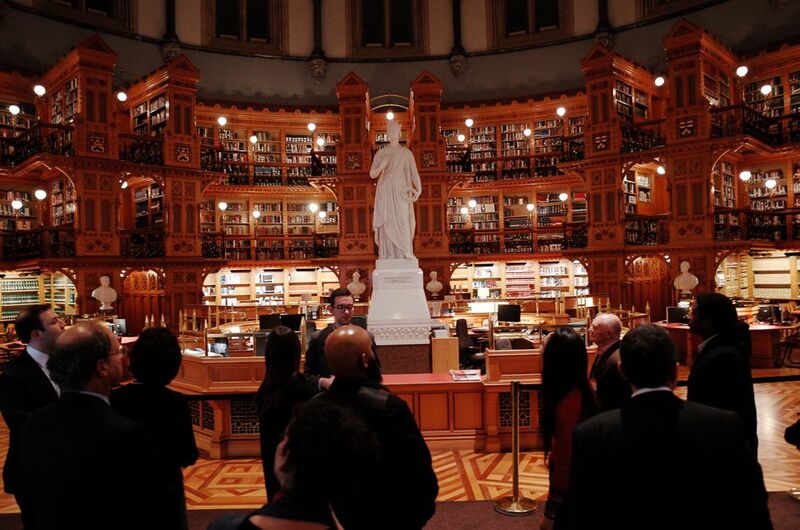 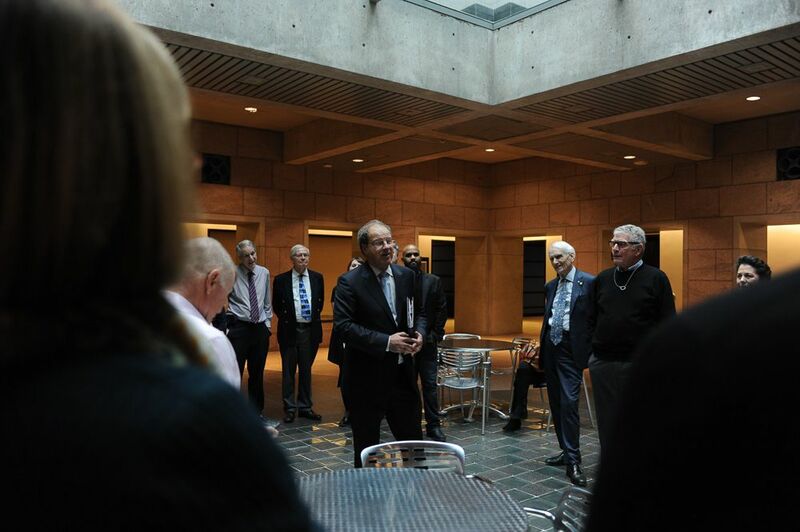 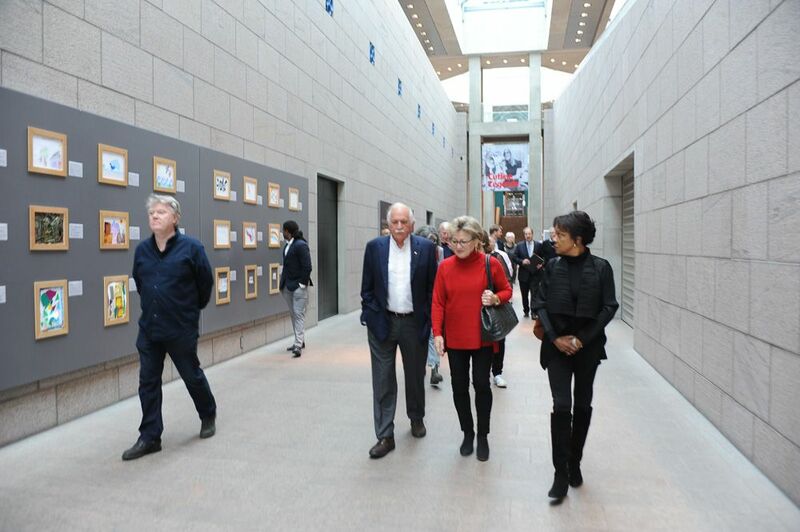 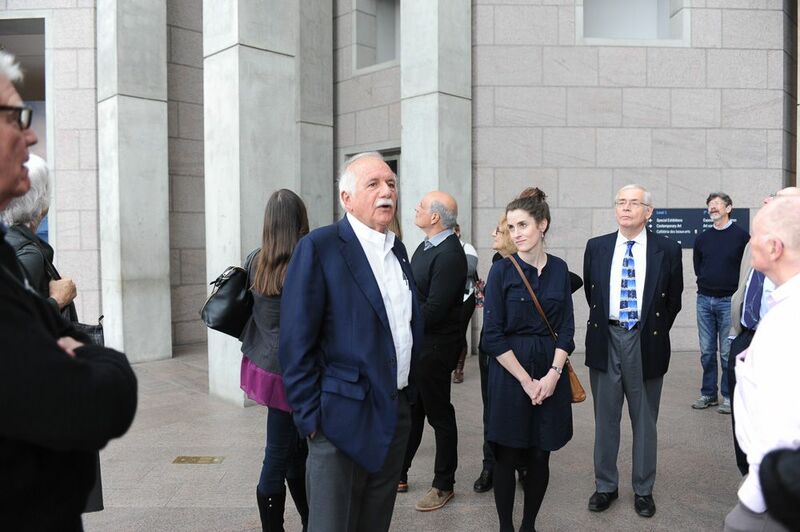 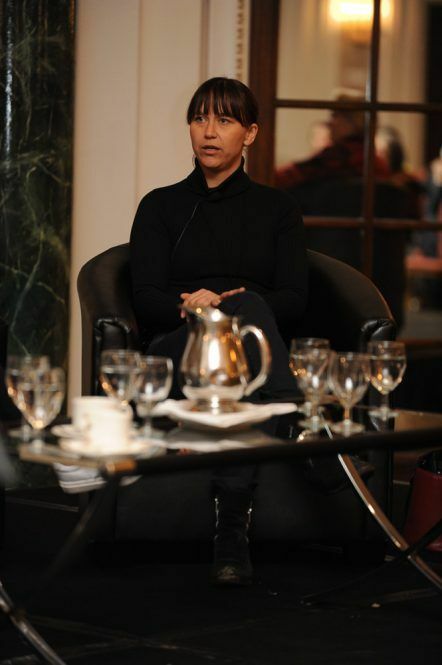 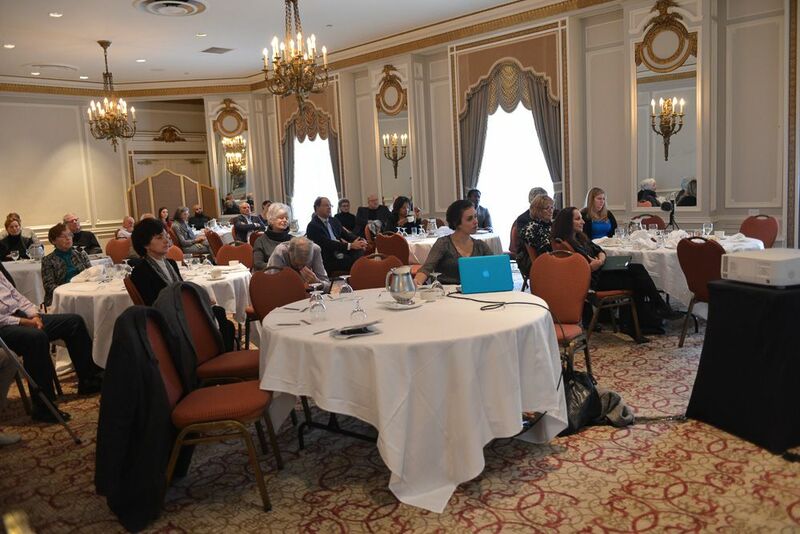 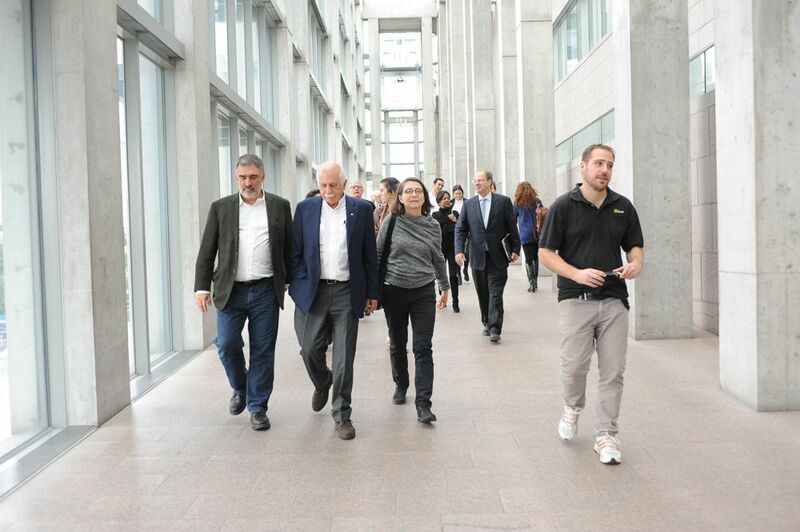 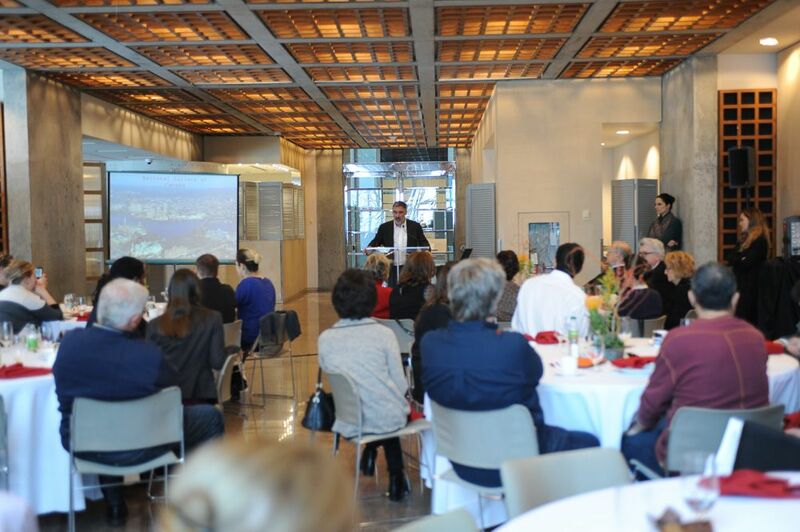 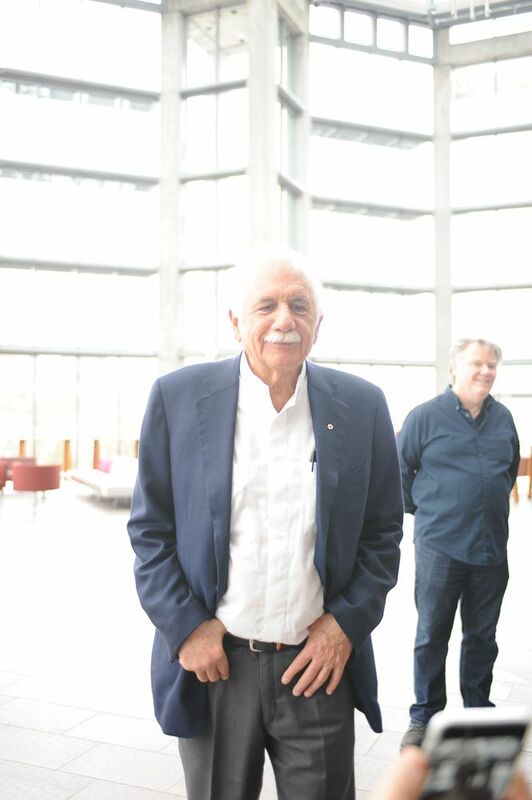 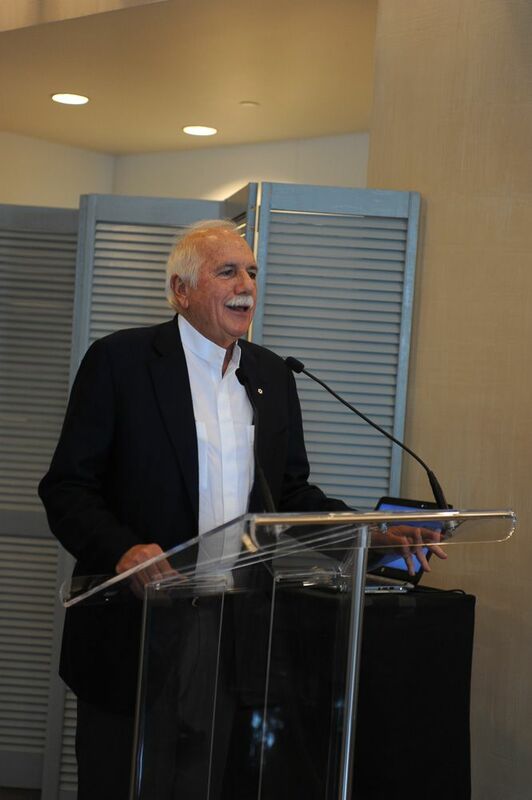 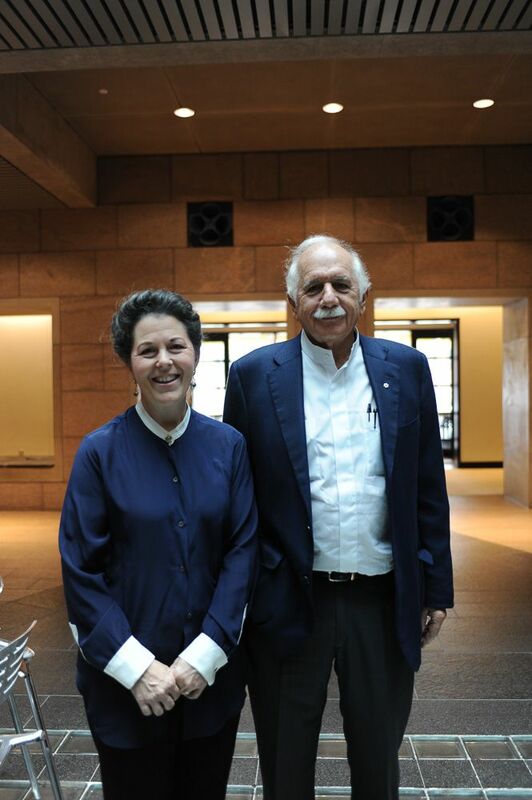 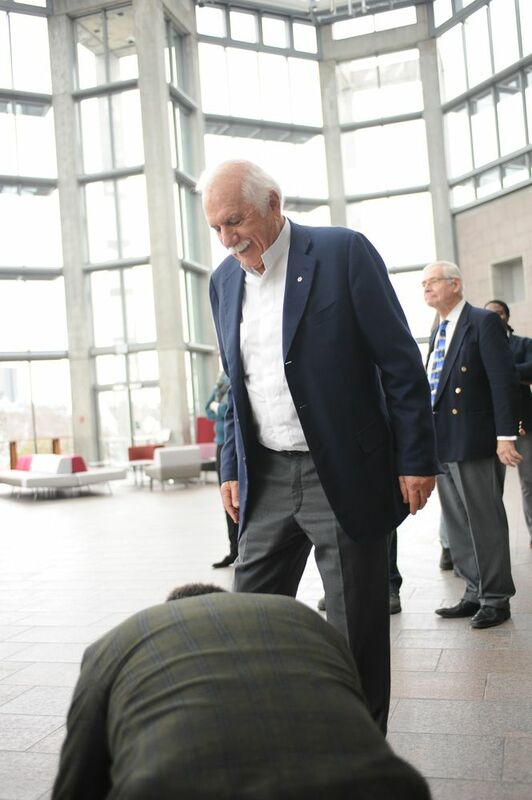 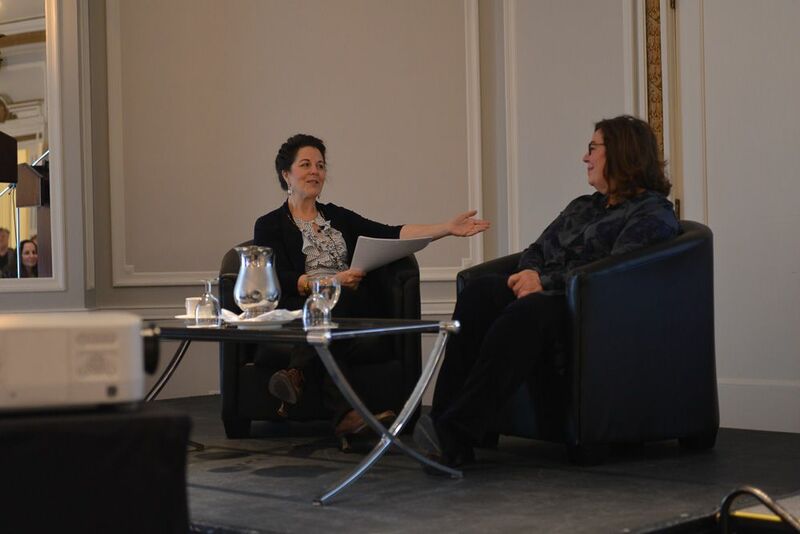 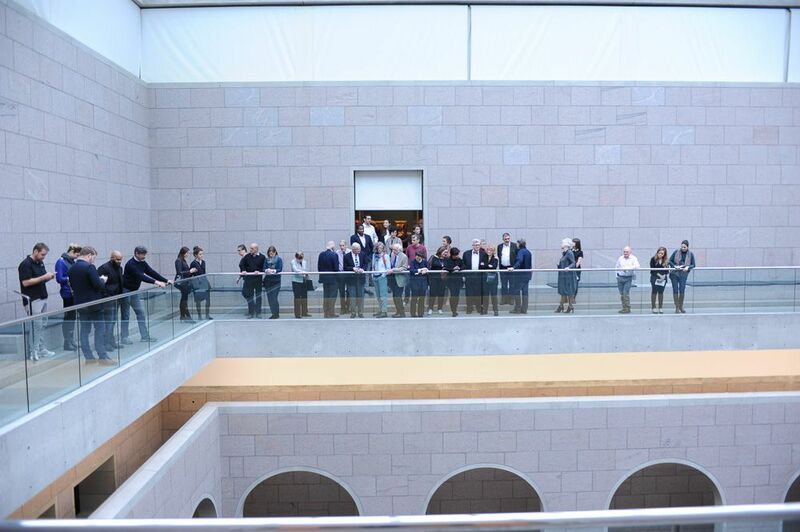 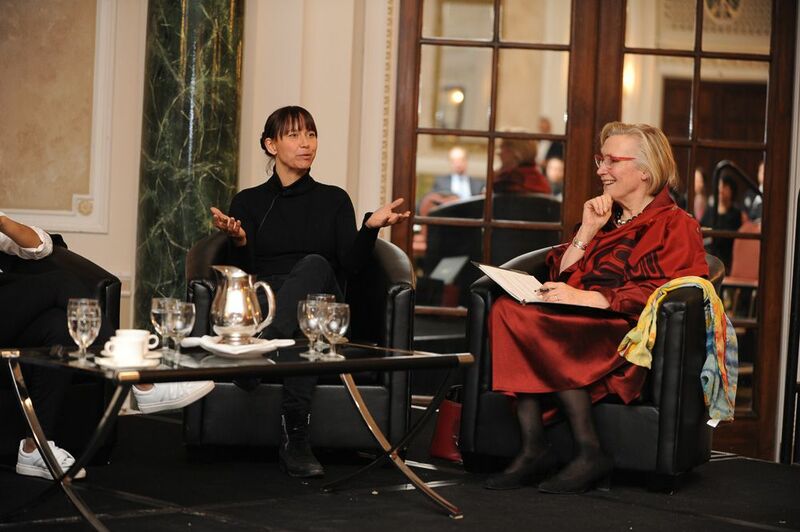 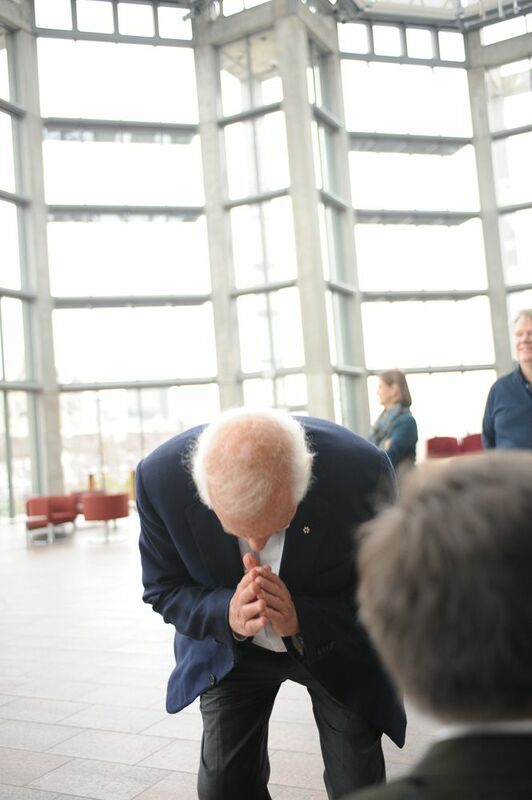 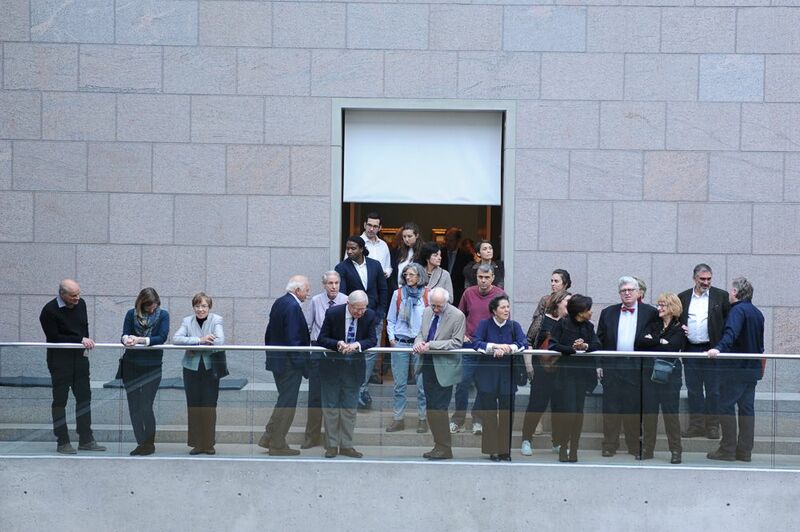 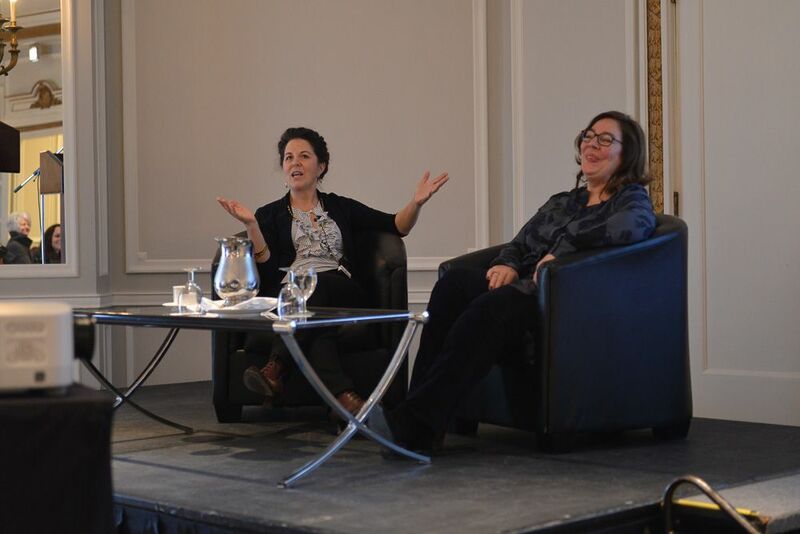 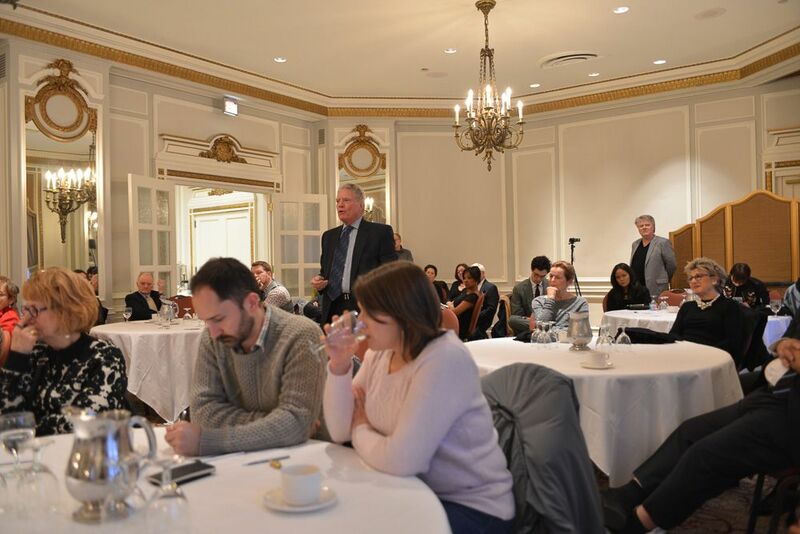 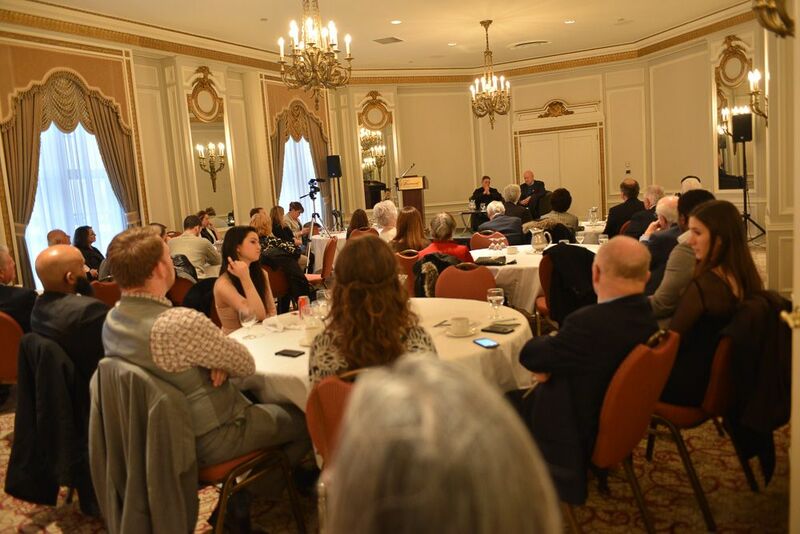 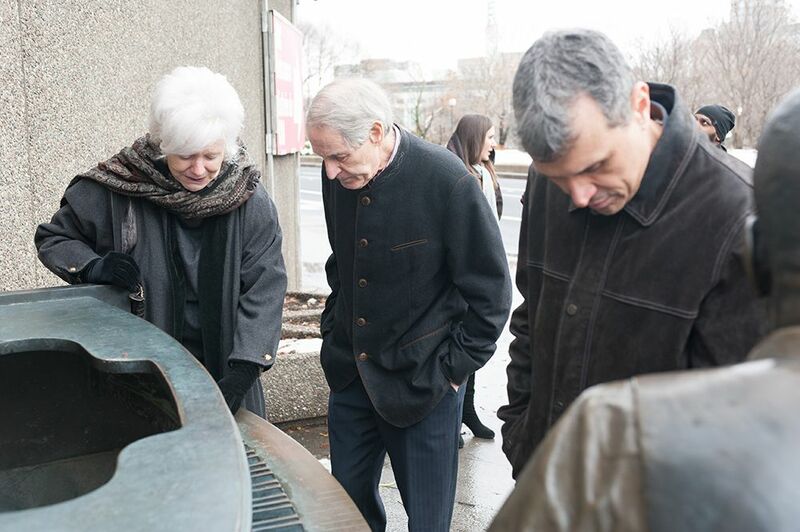 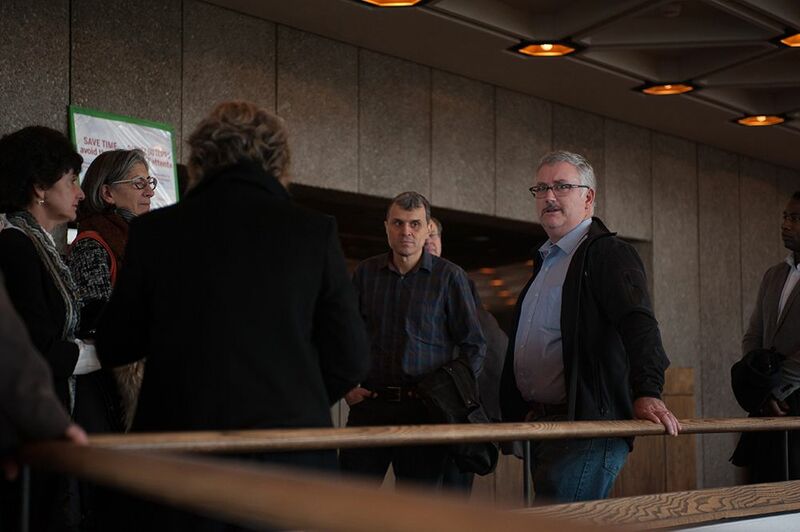 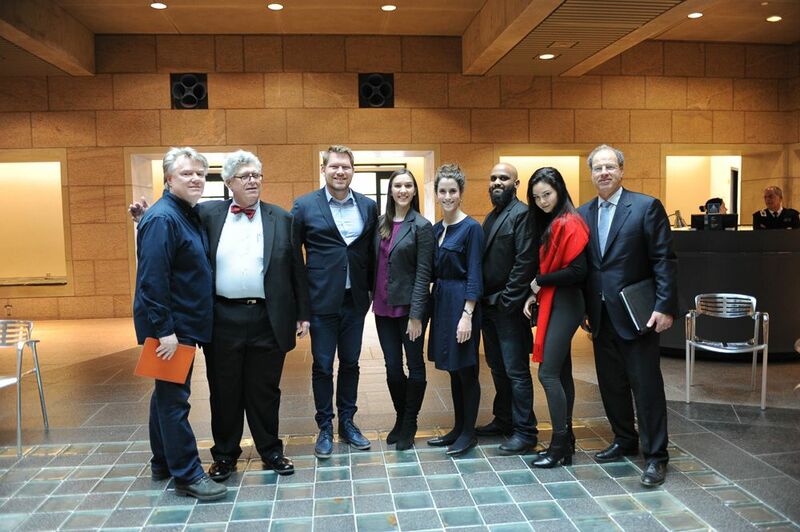 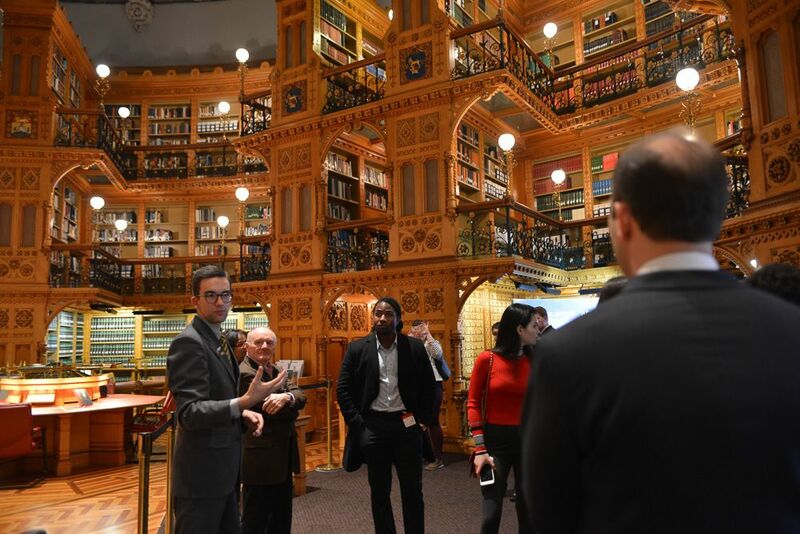 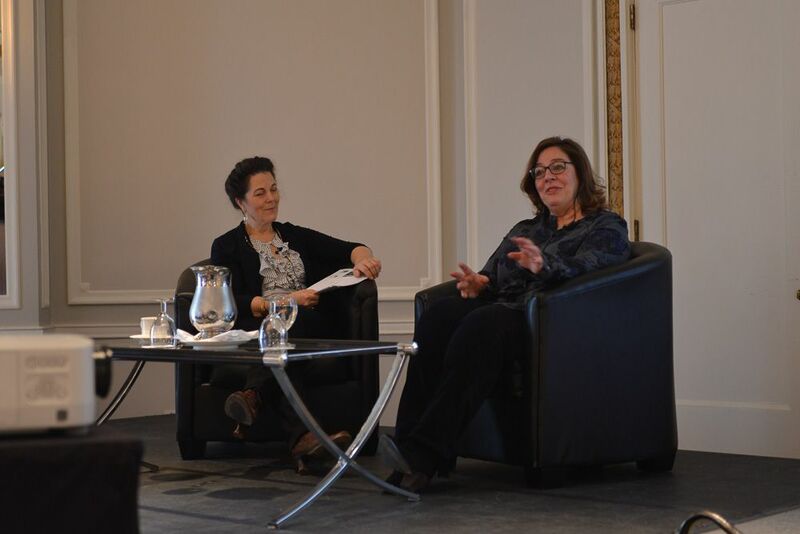 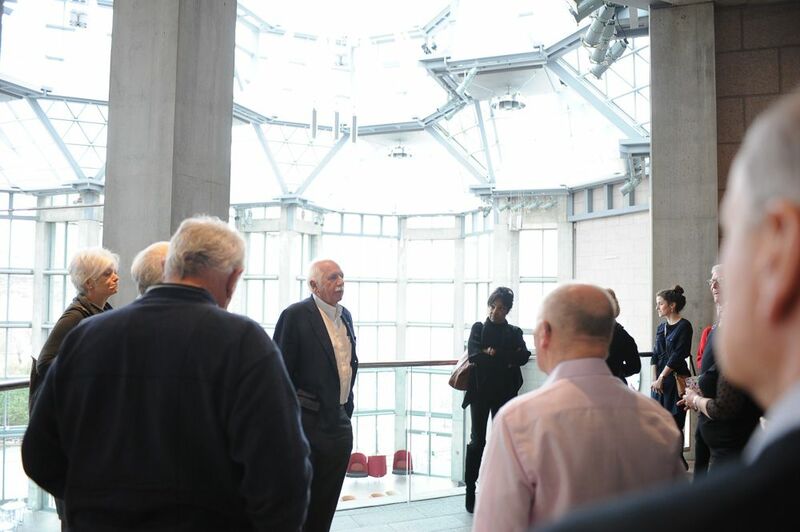 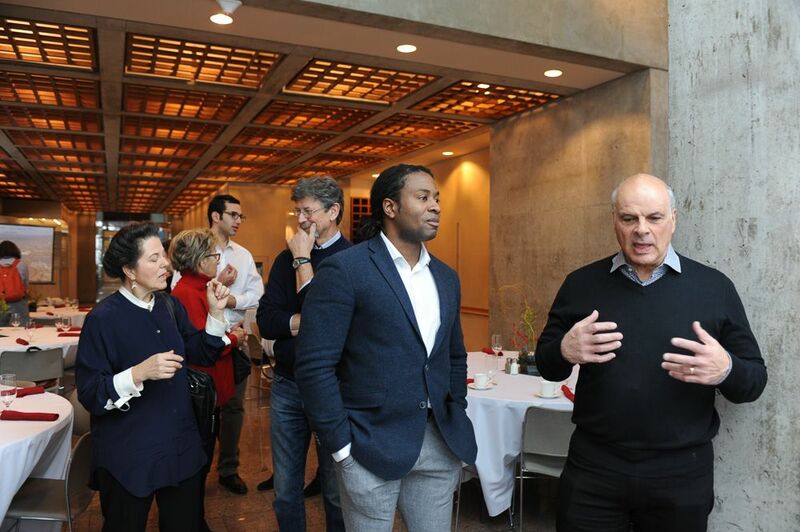 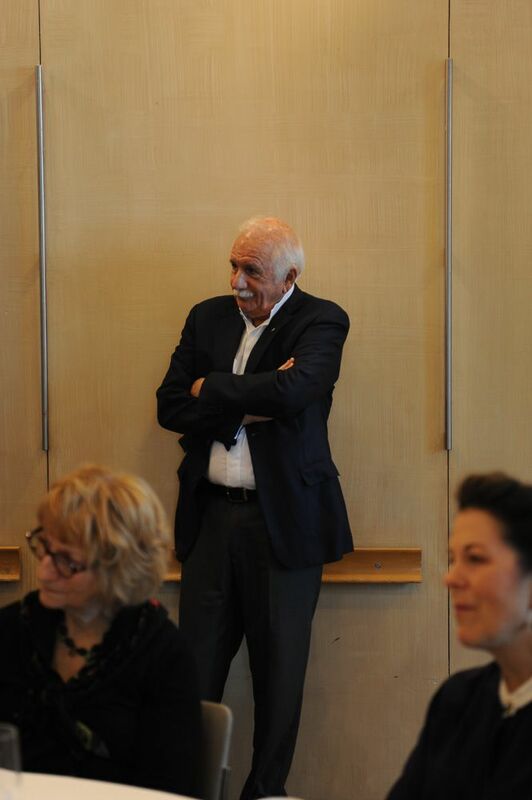 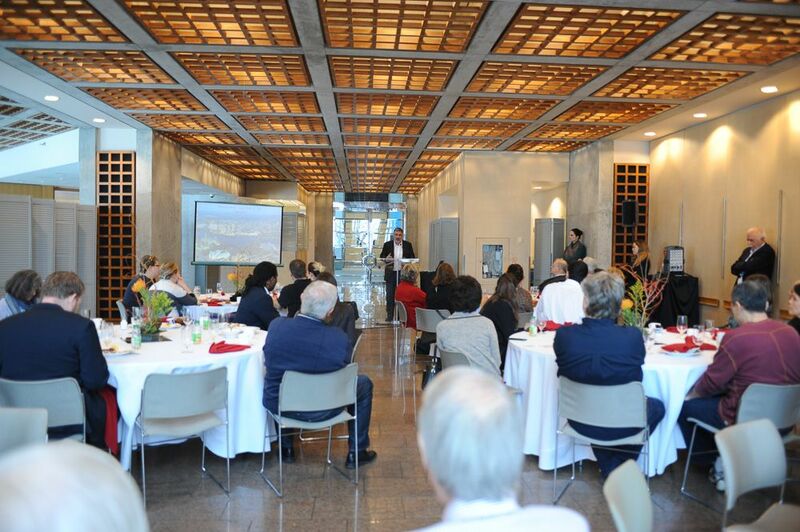 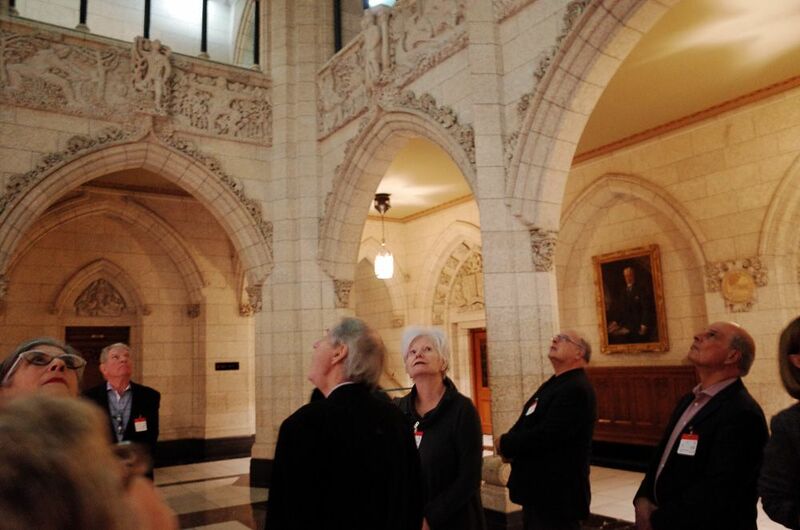 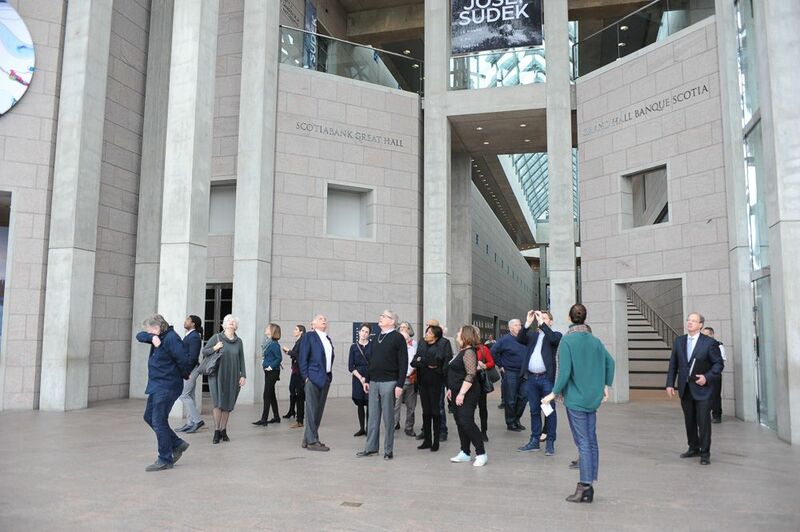 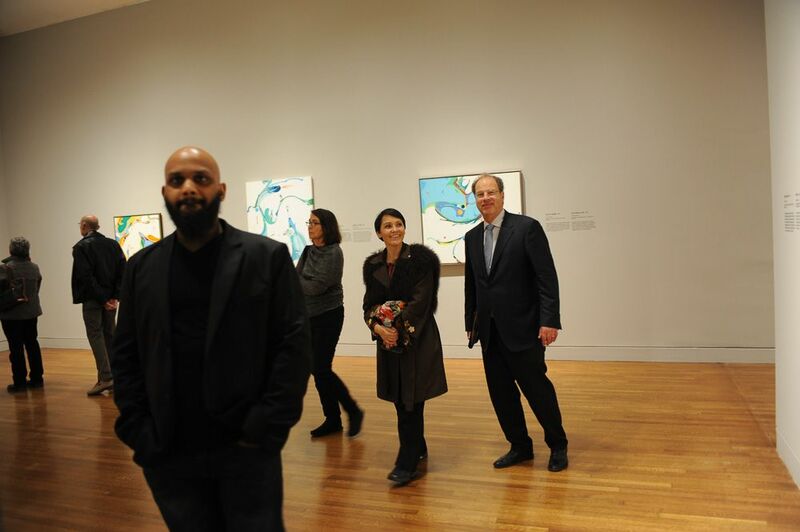 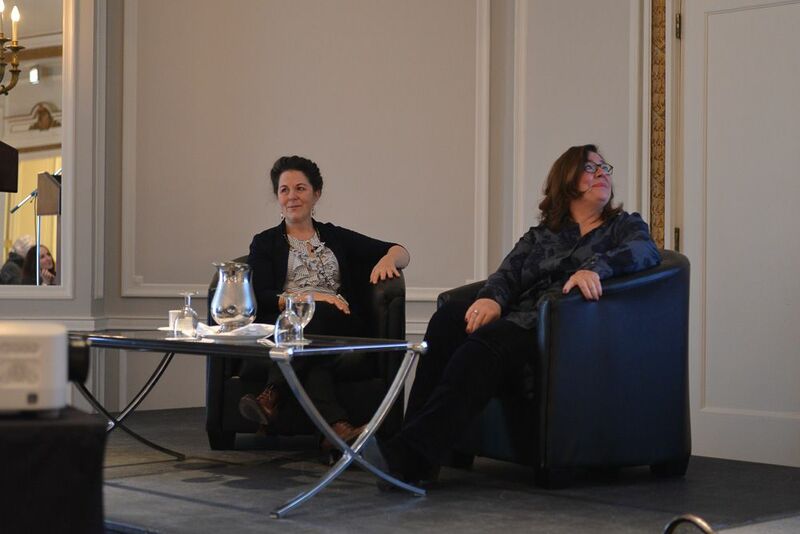 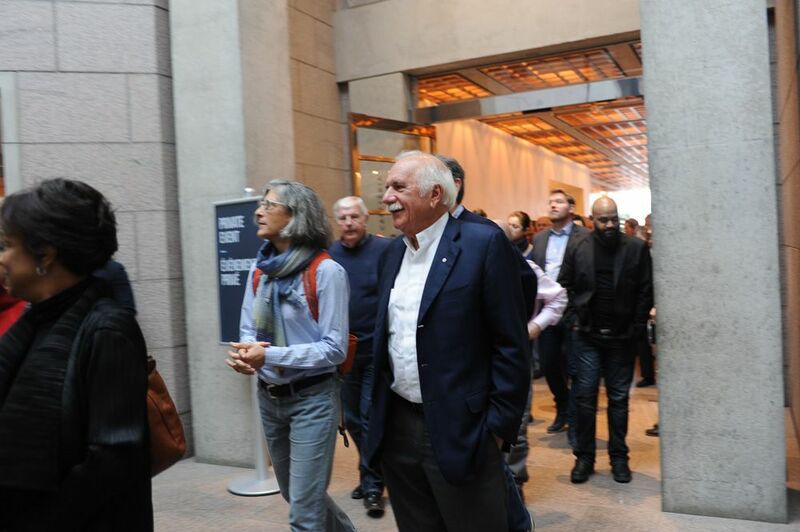 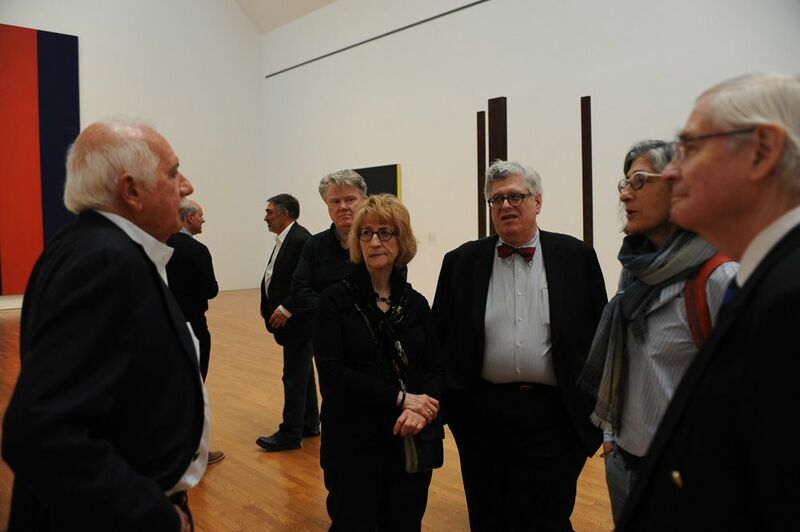 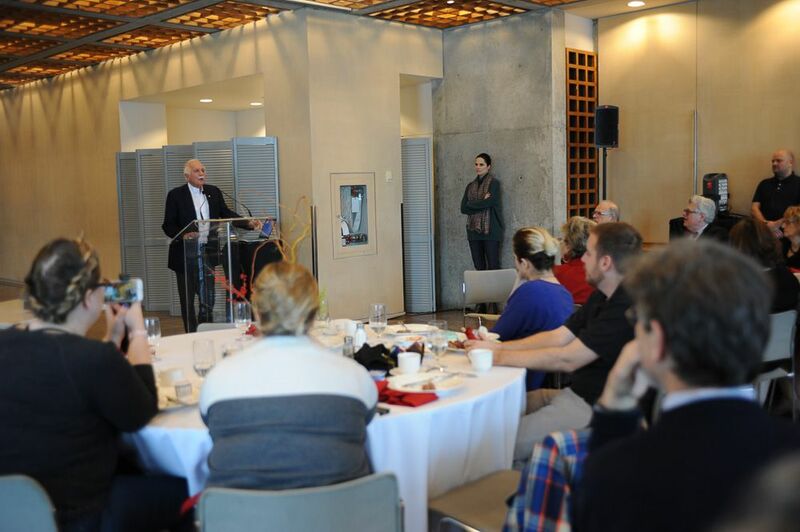 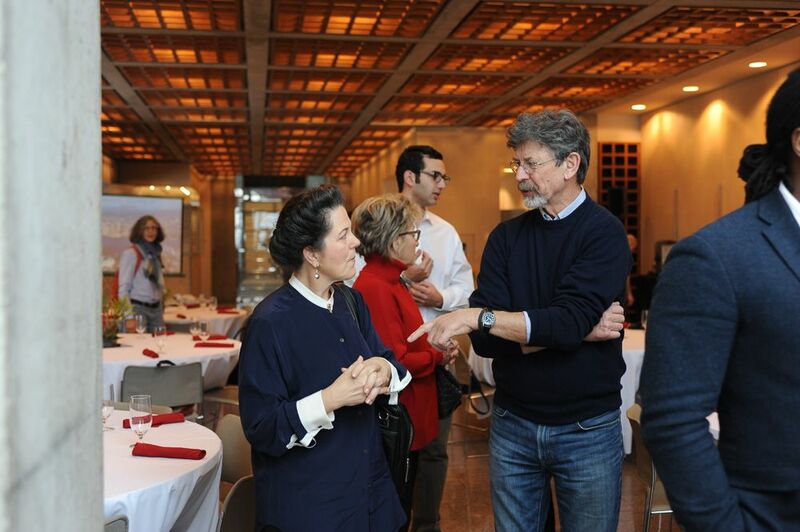 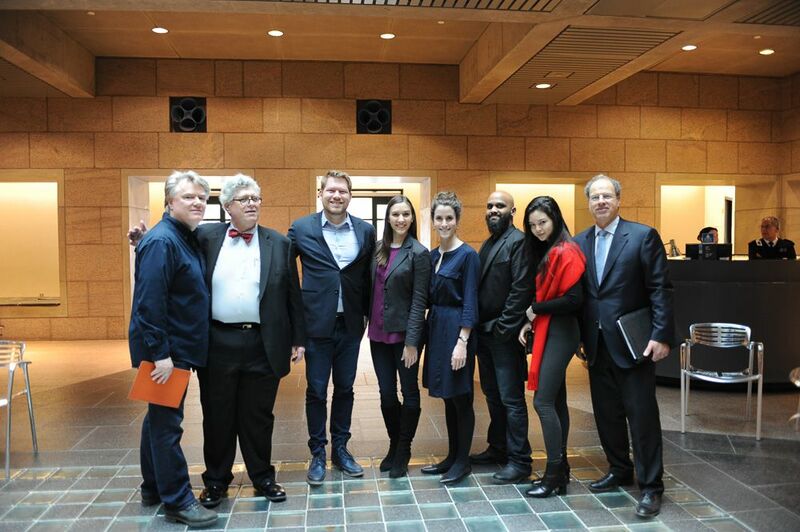 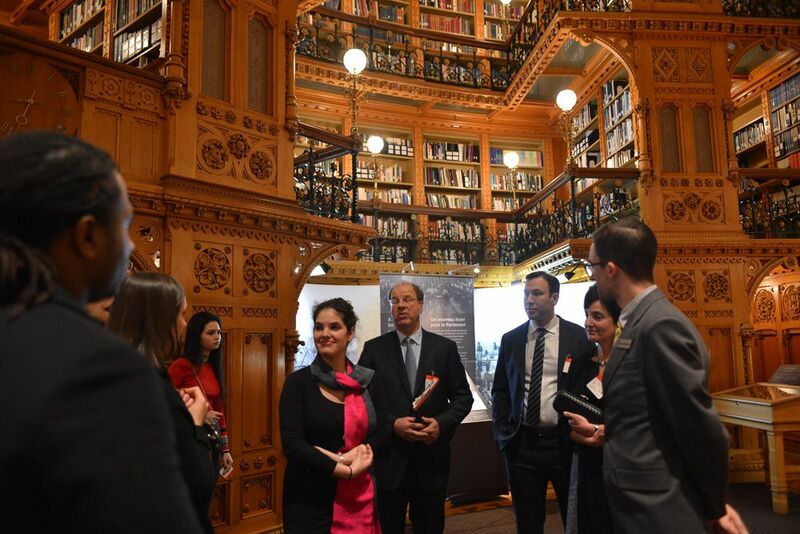 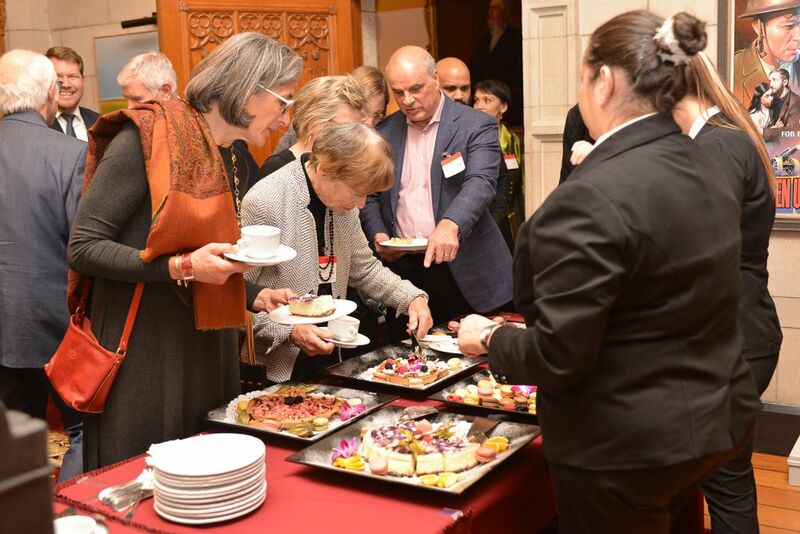 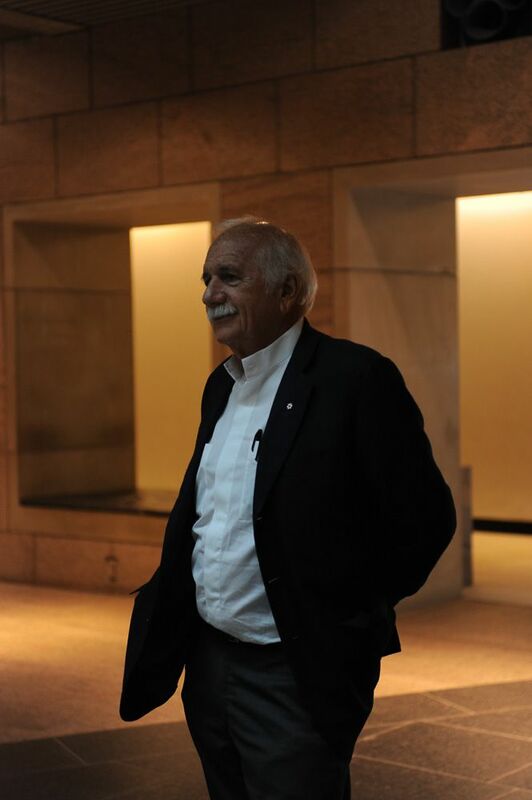 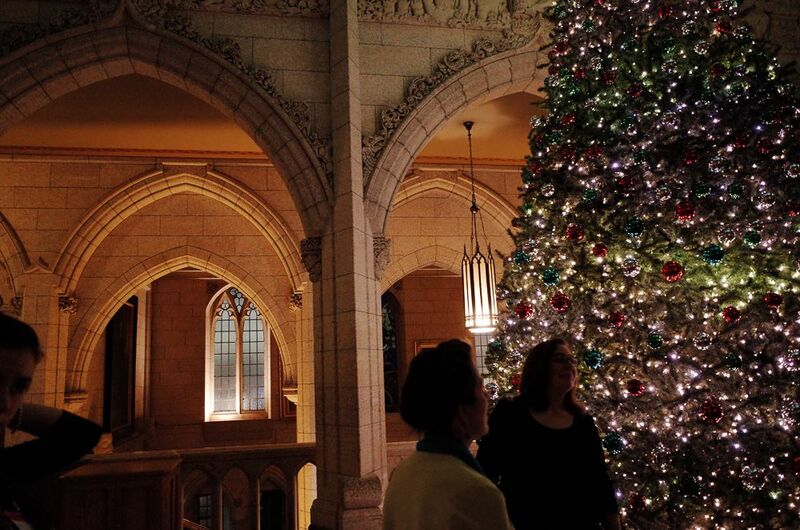 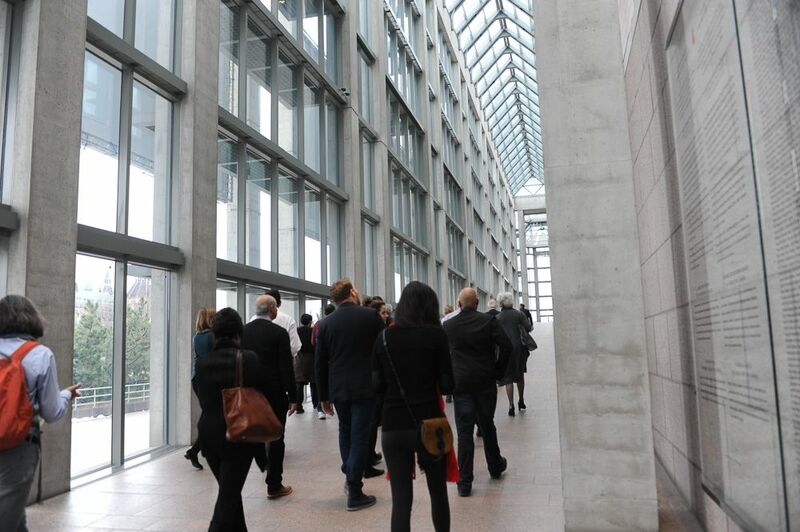 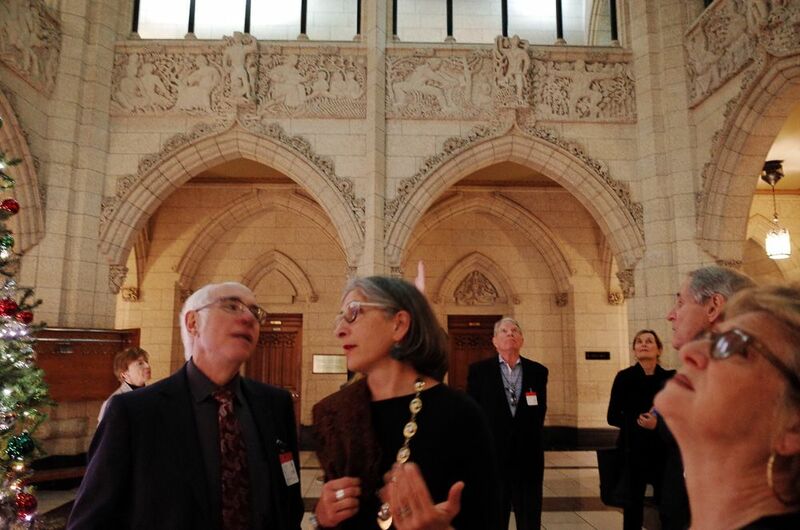 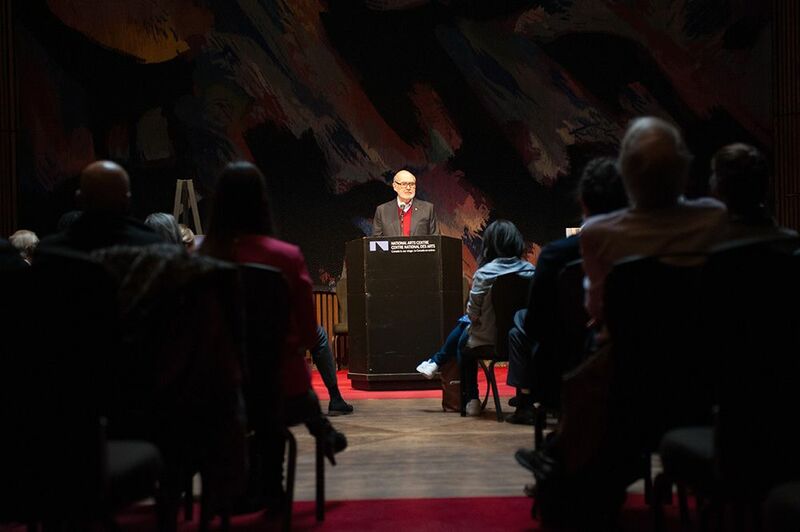 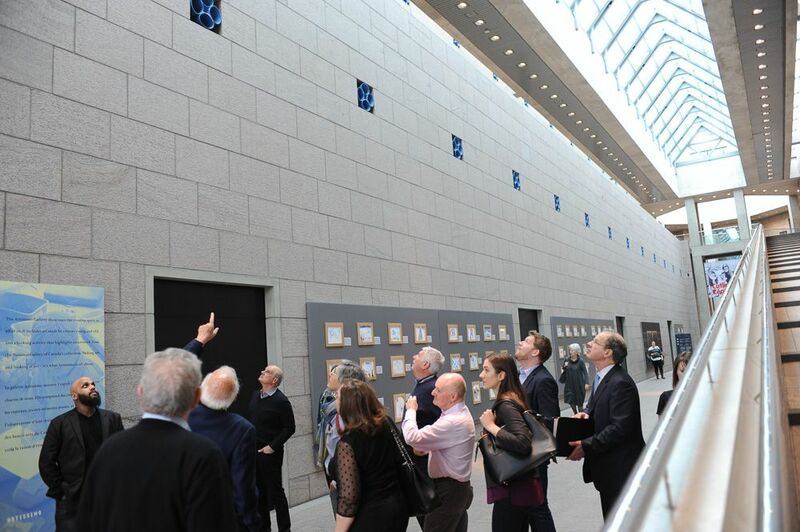 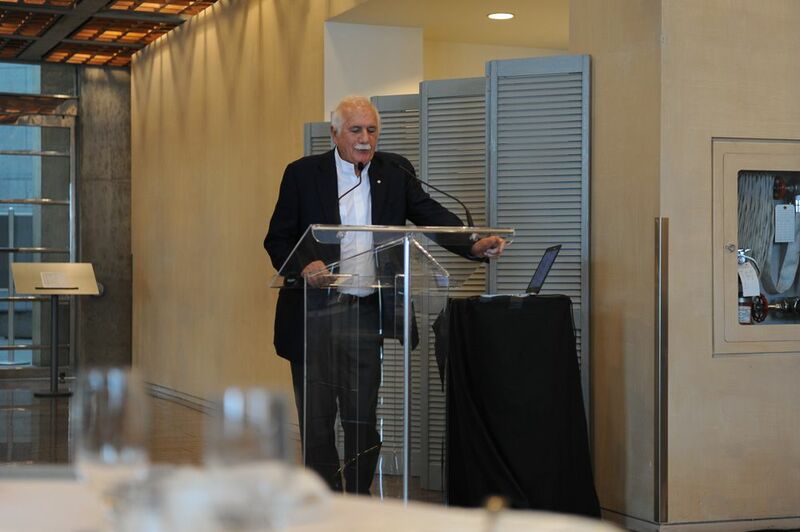 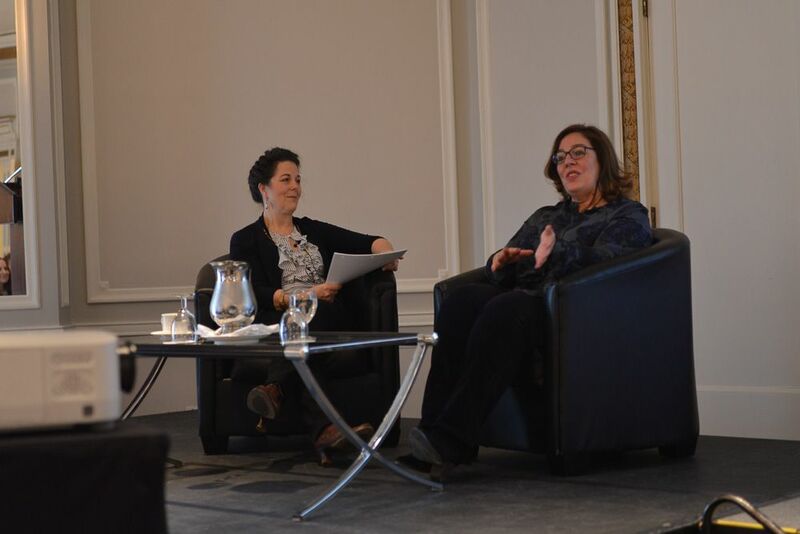 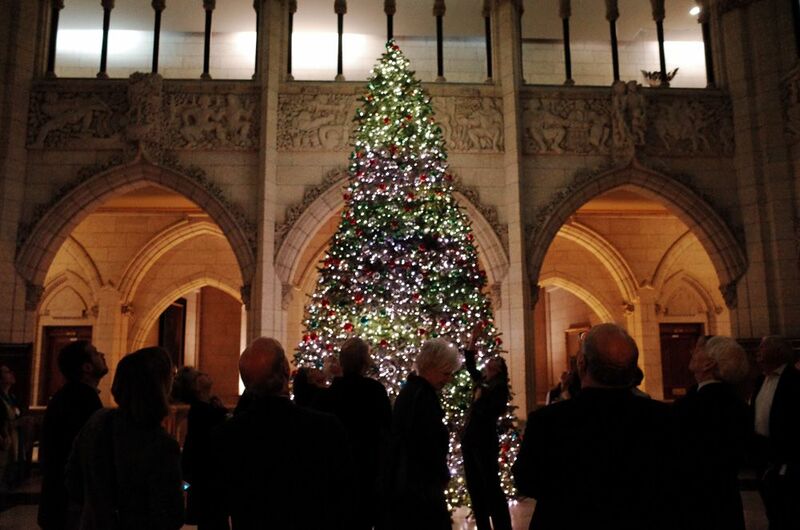 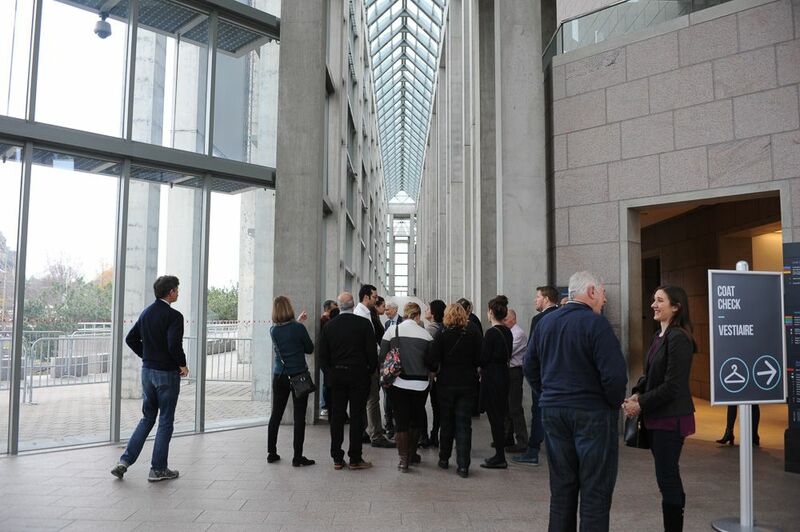 Moshe Safdie, architect and Director of Glenn Gould Inc, hosted a breakfast and tour of the National Gallery; giving an inside look at his thought process behind creating the building that houses Canada's national collection.